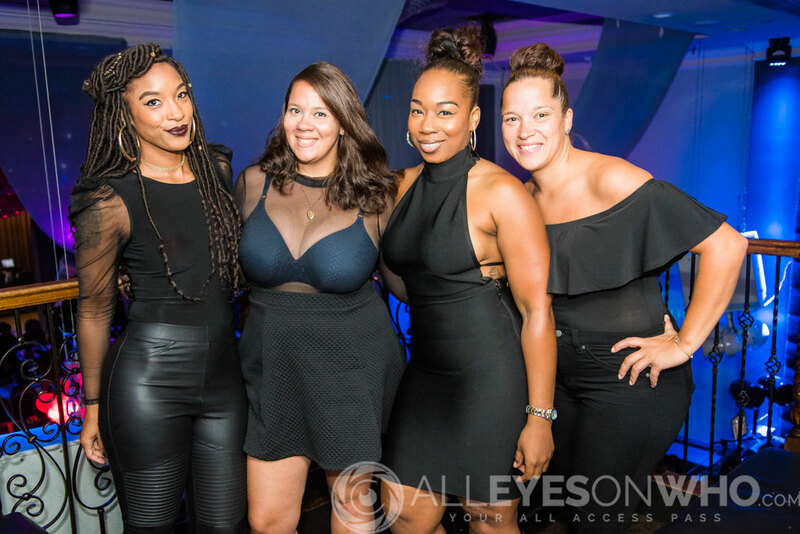 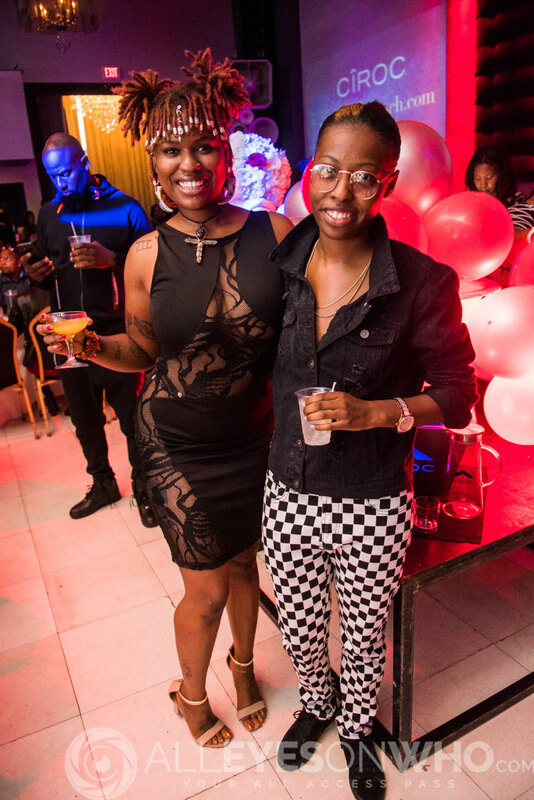 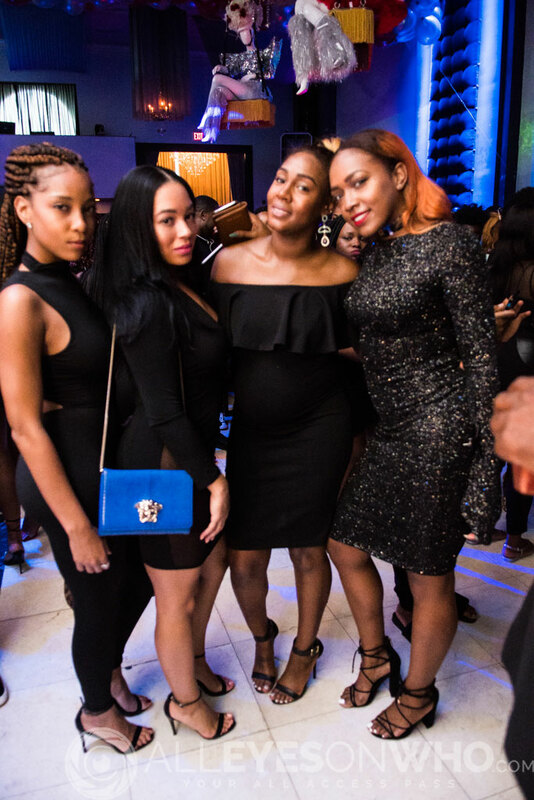 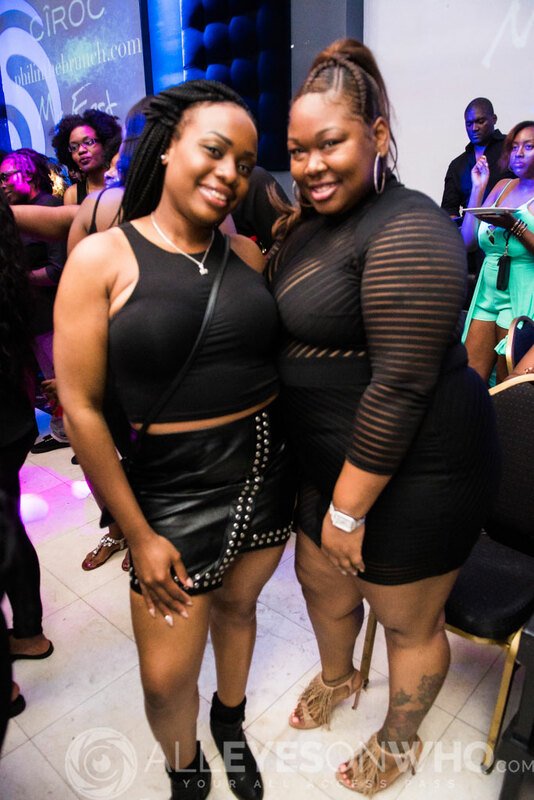 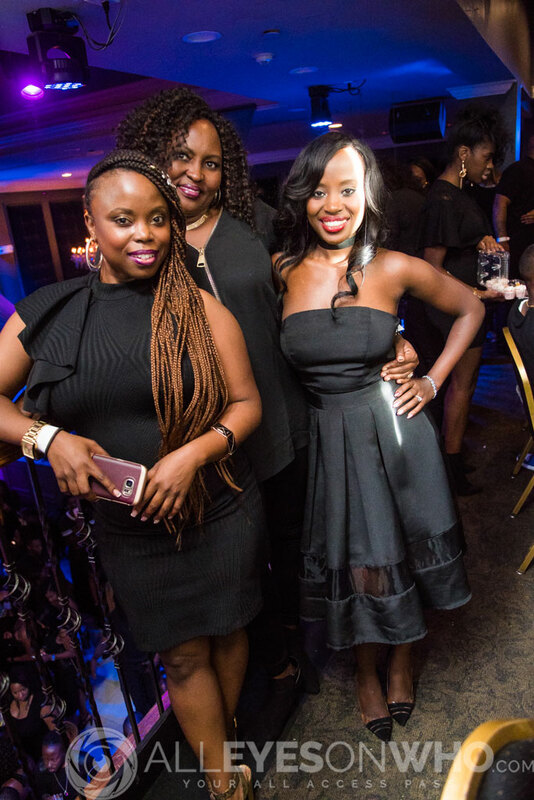 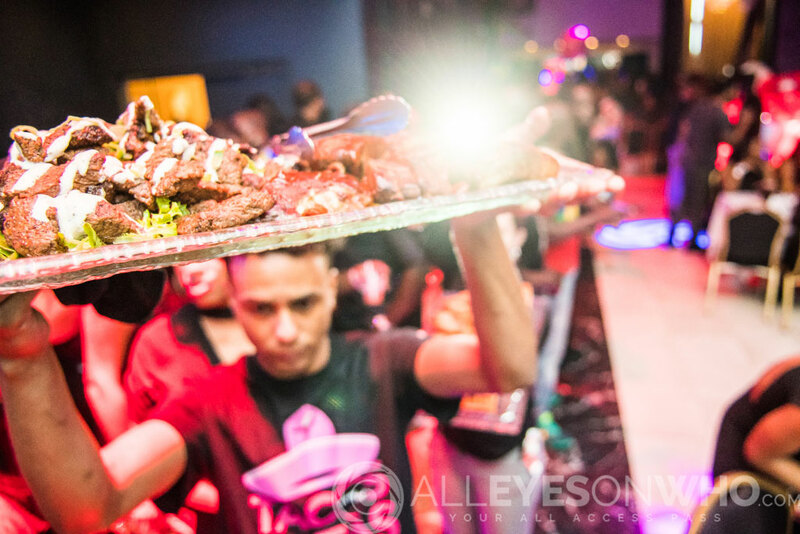 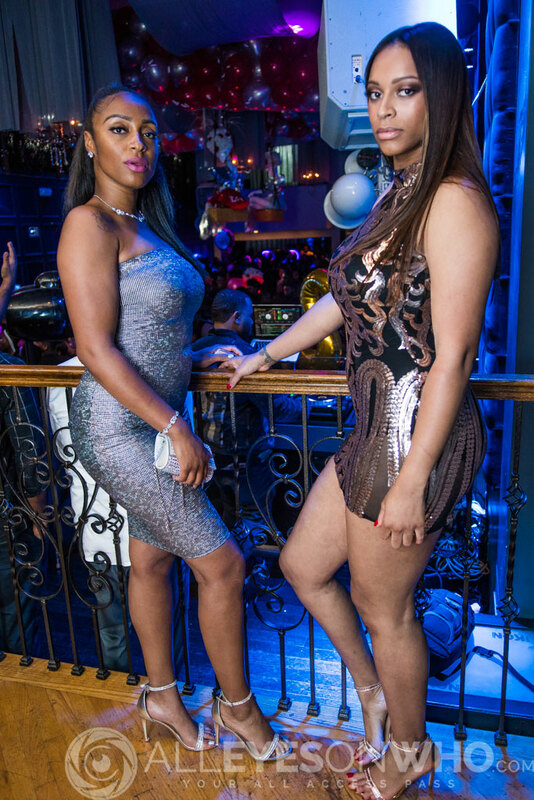 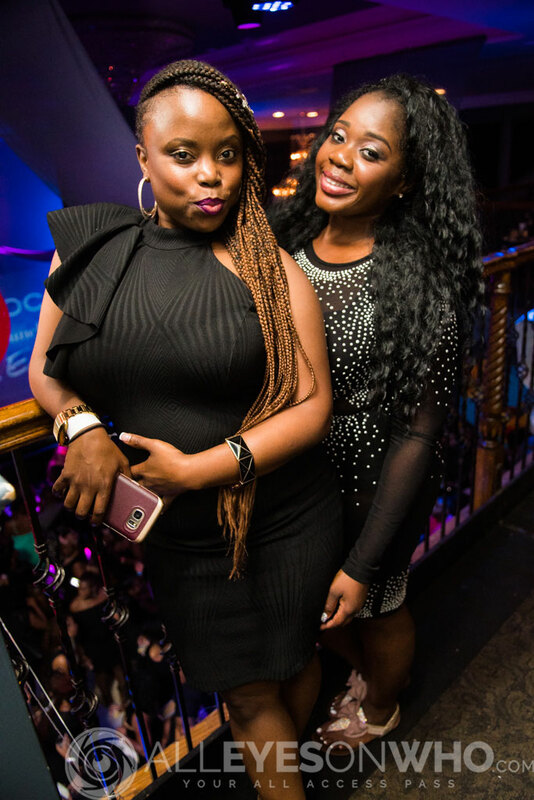 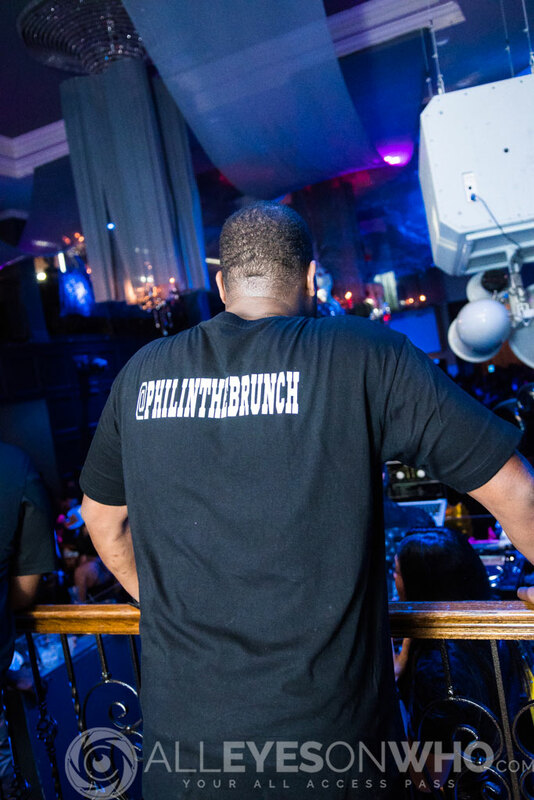 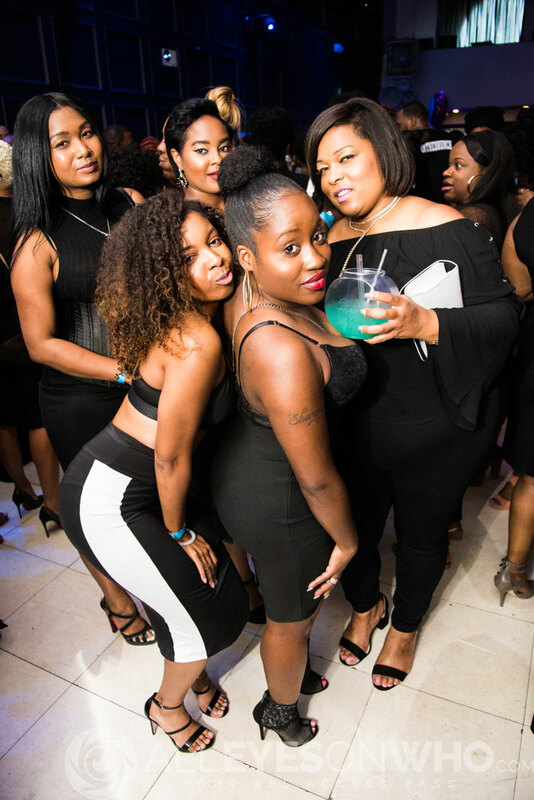 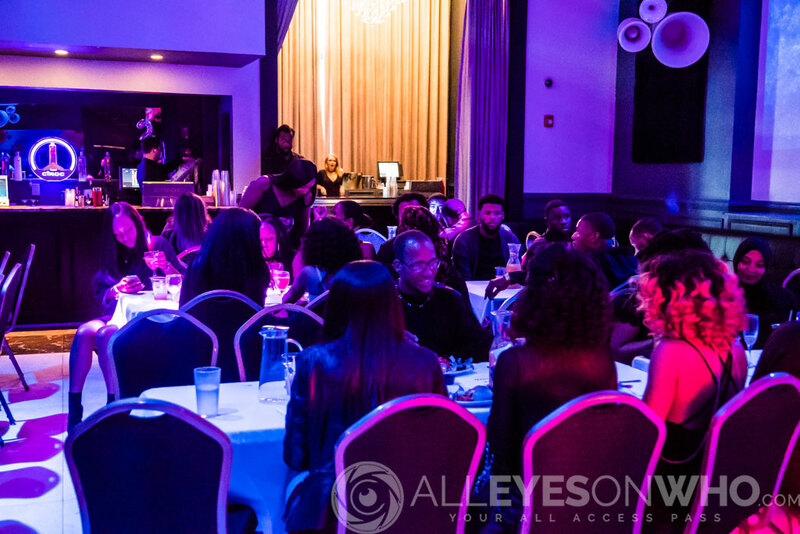 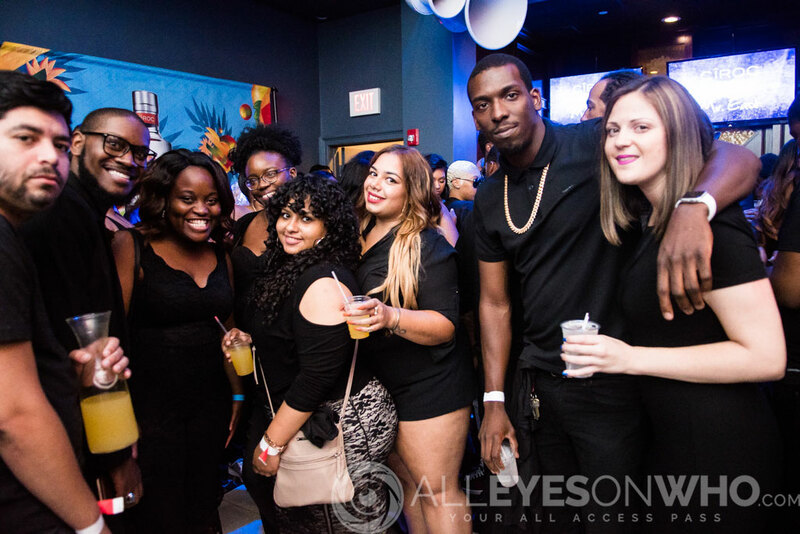 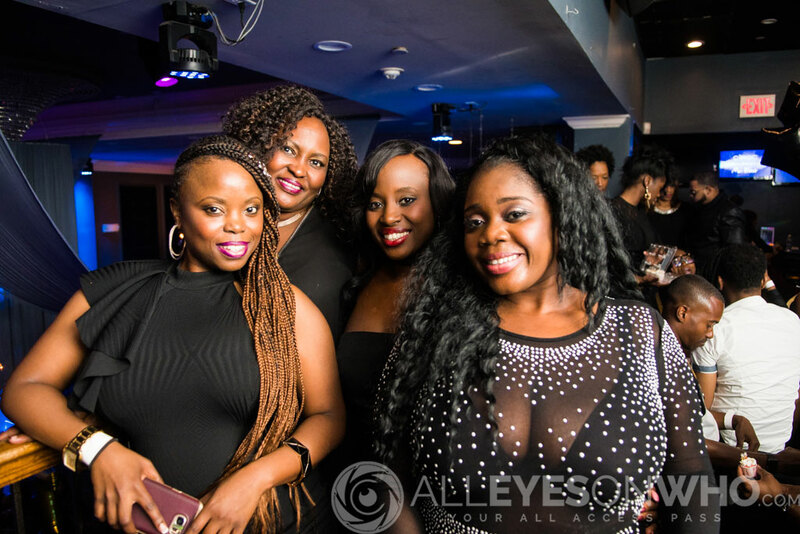 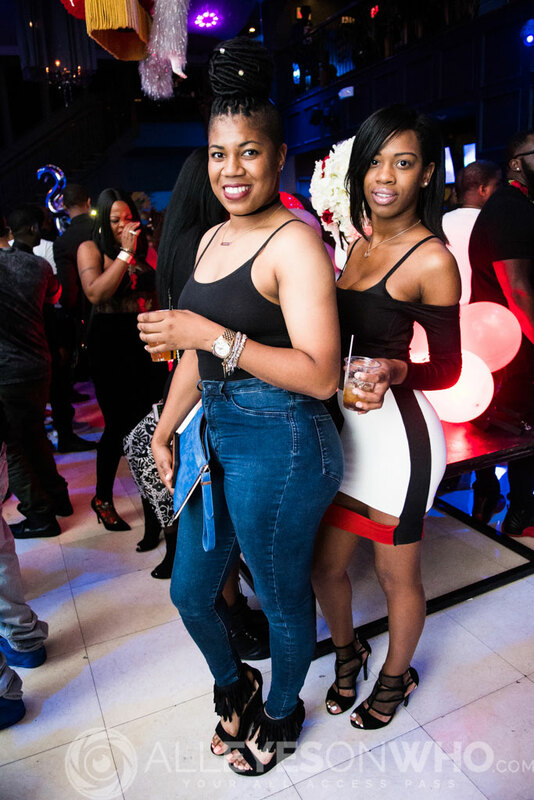 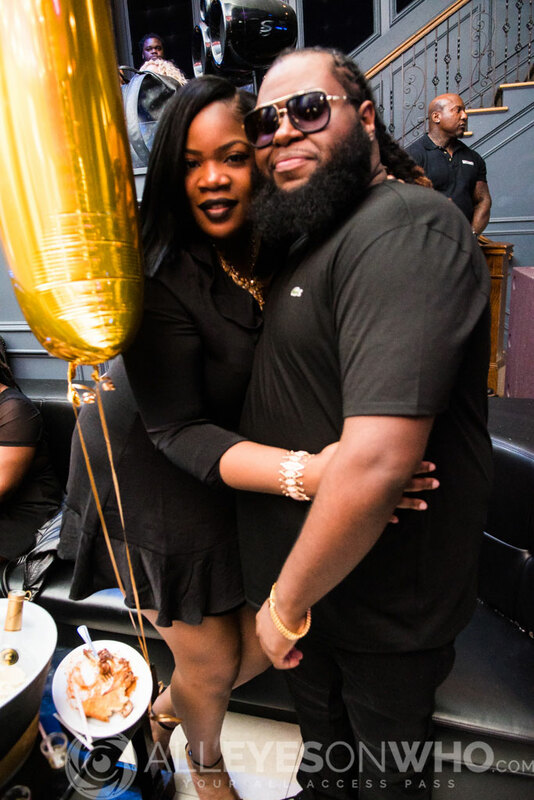 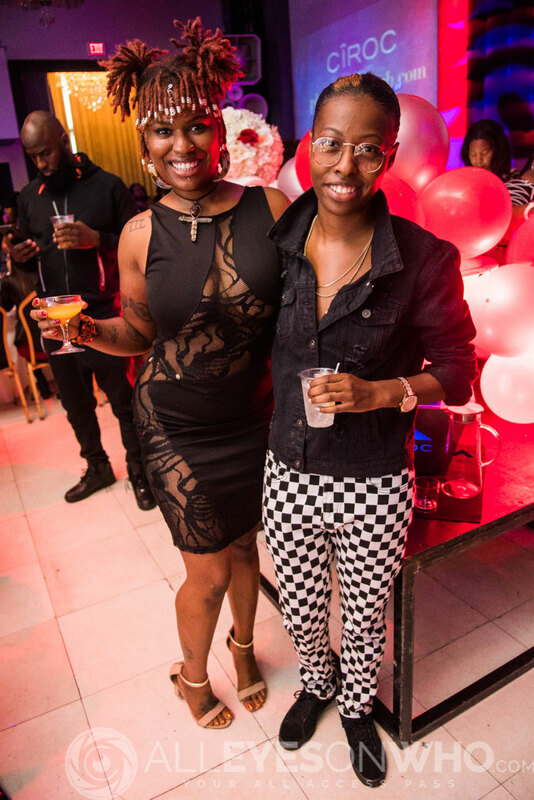 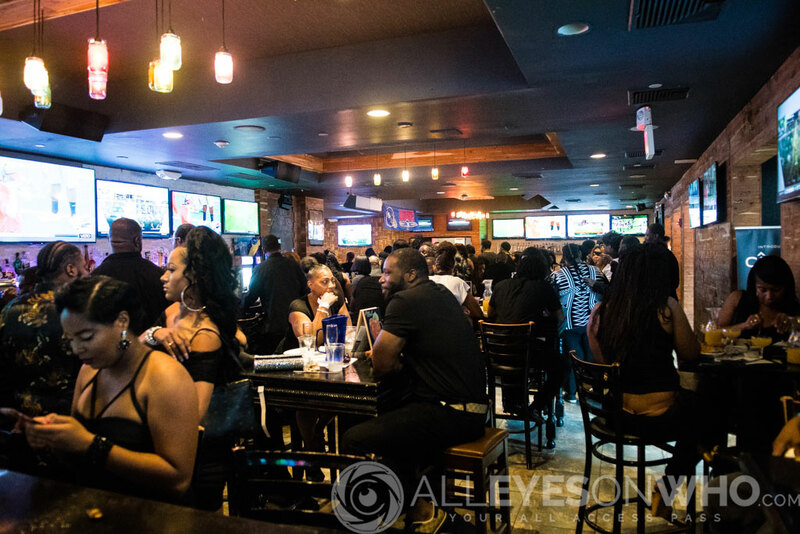 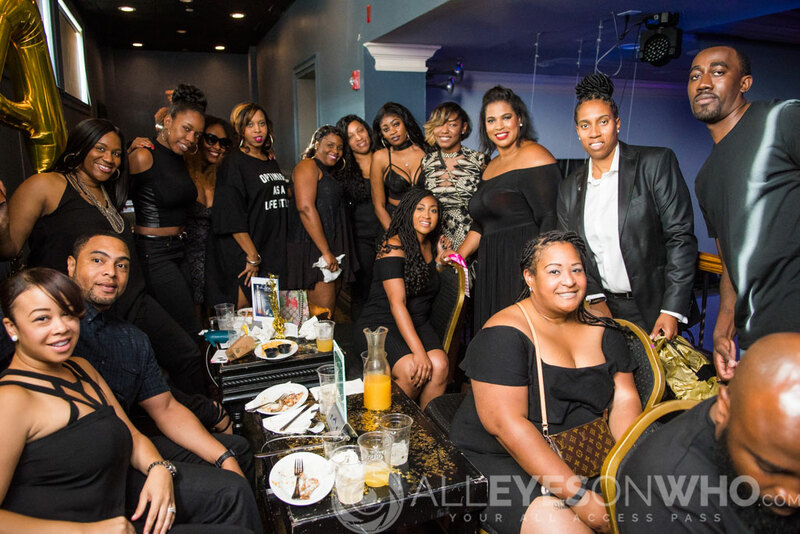 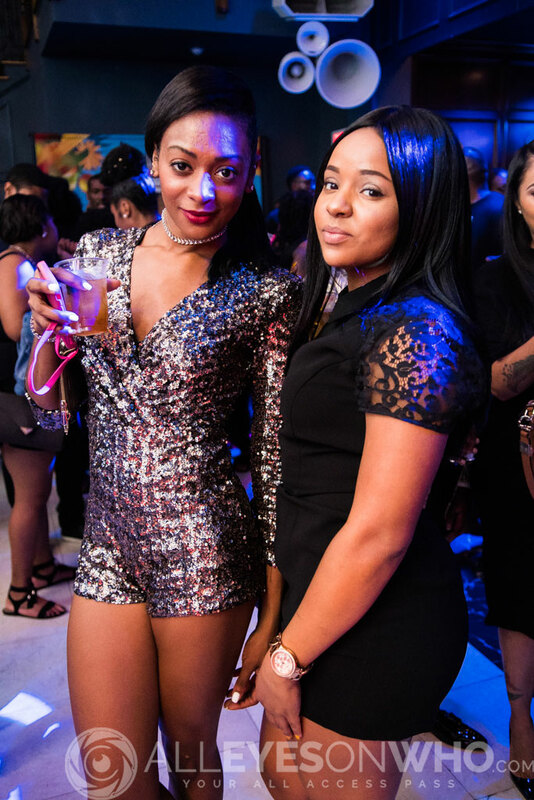 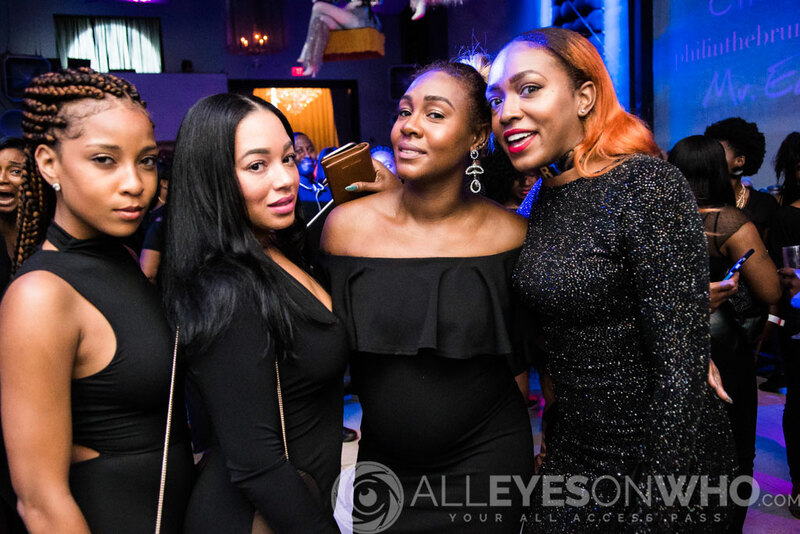 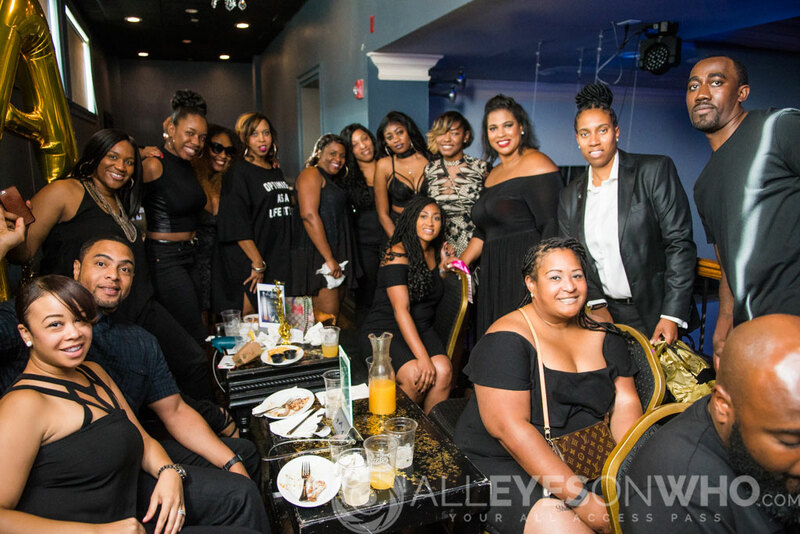 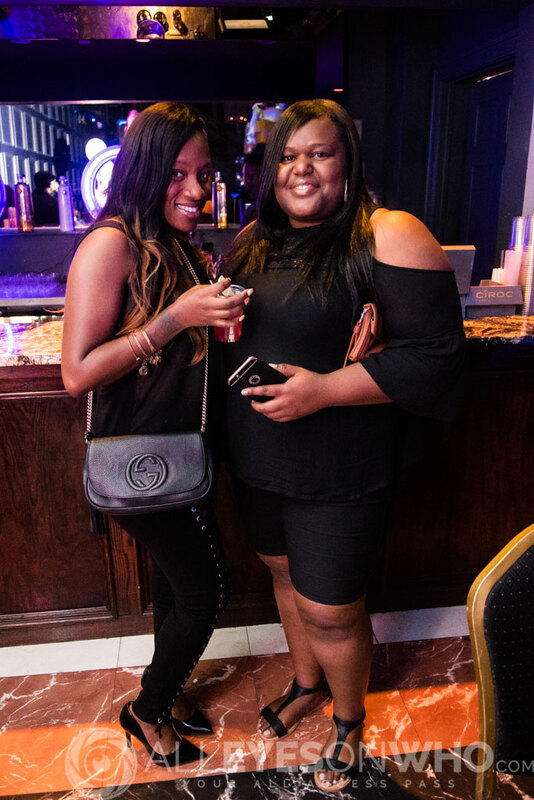 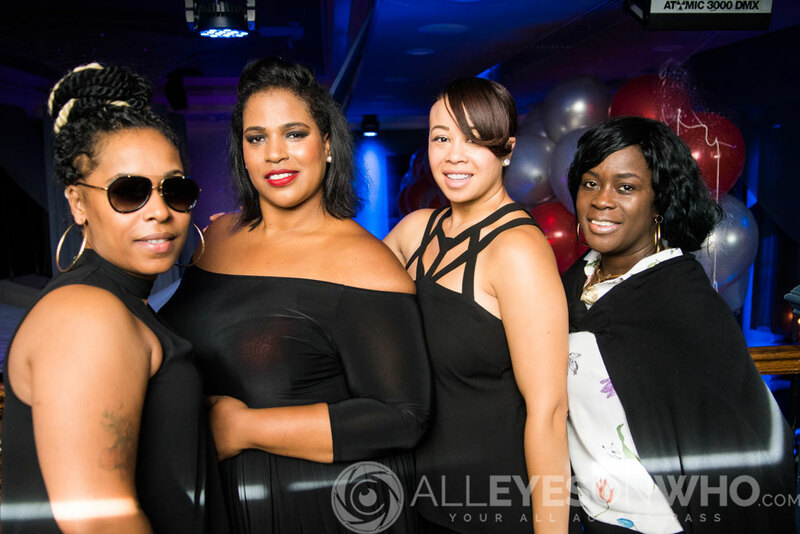 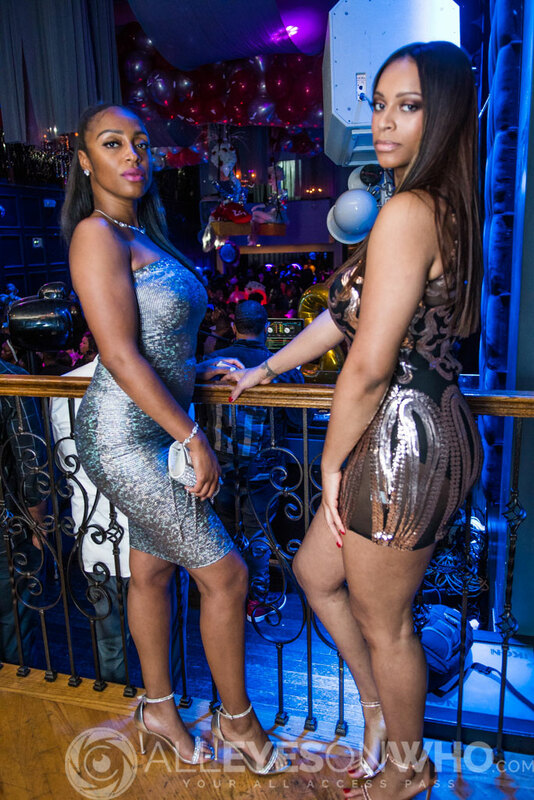 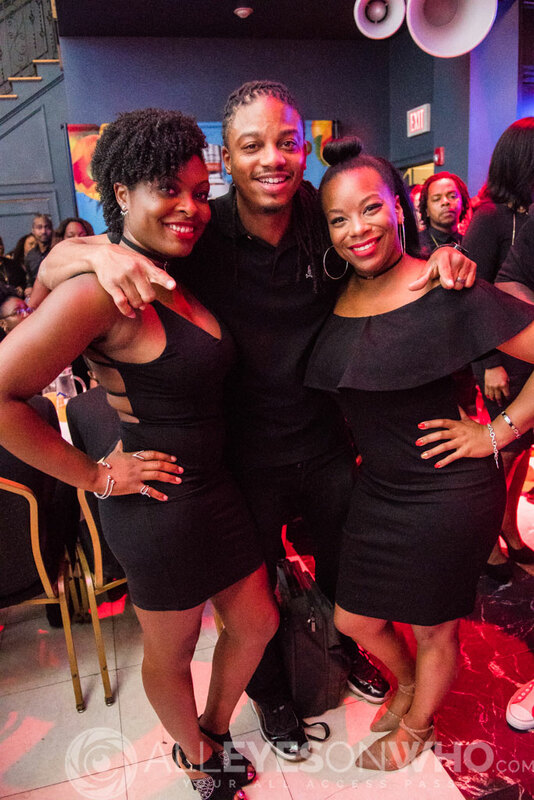 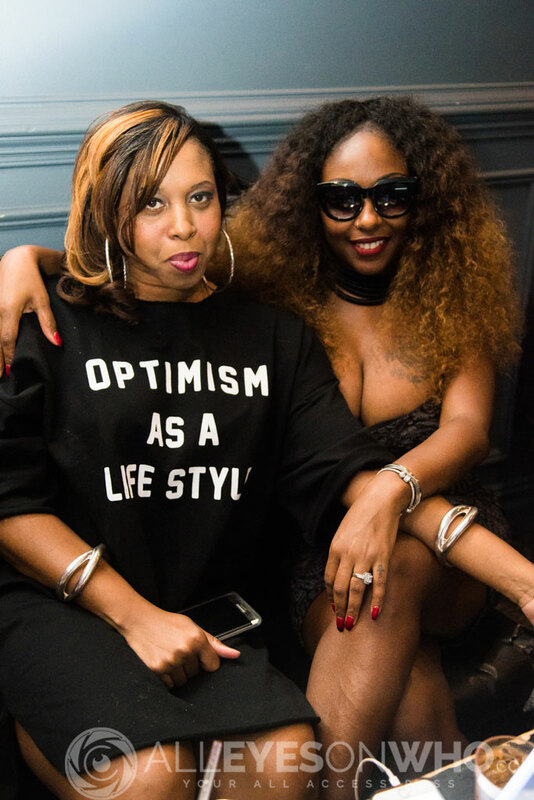 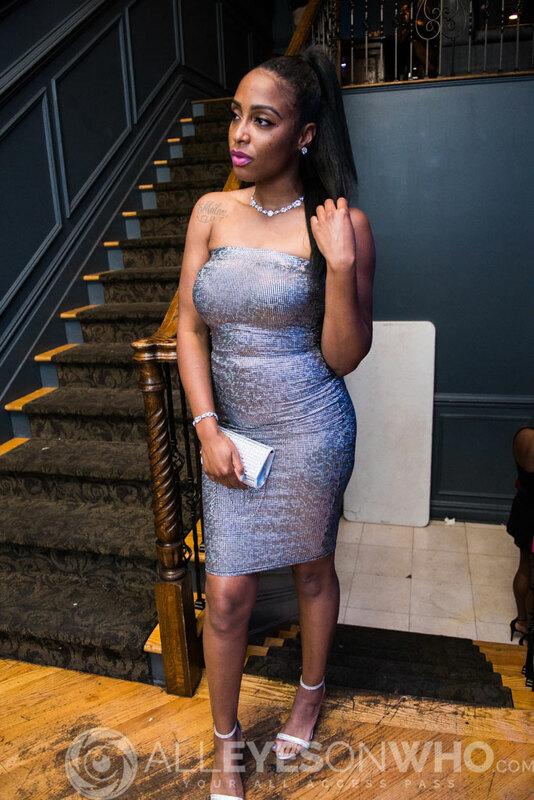 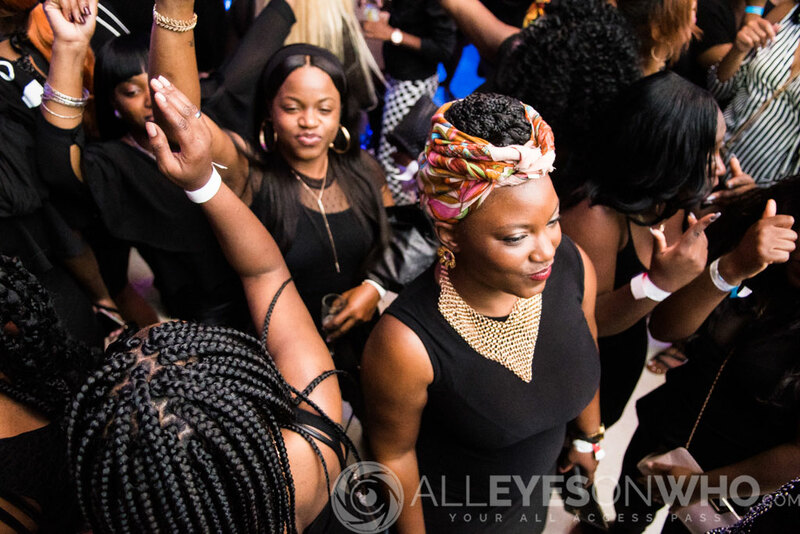 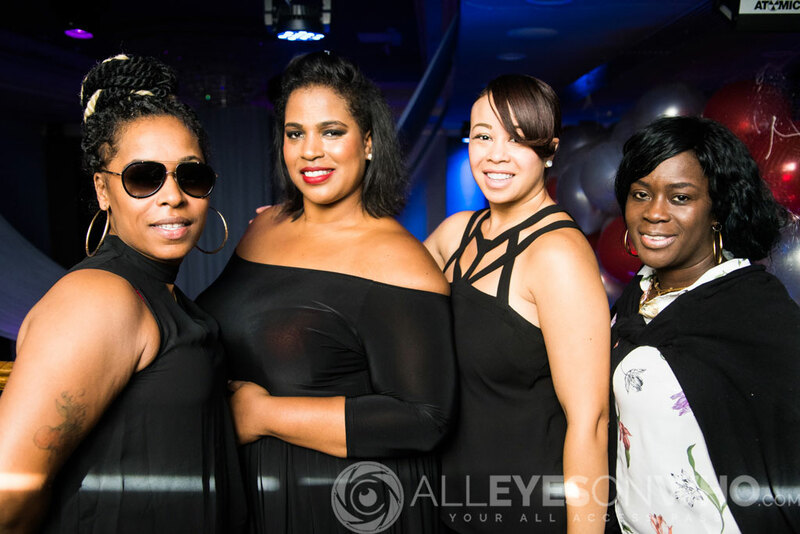 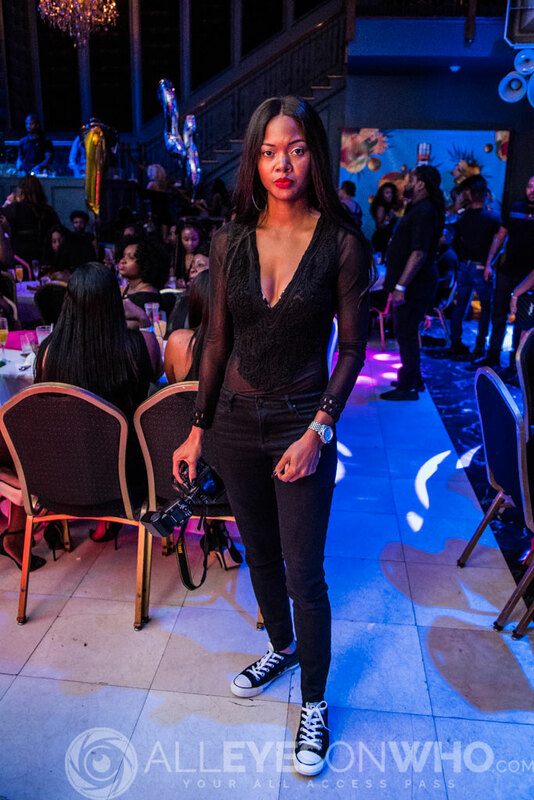 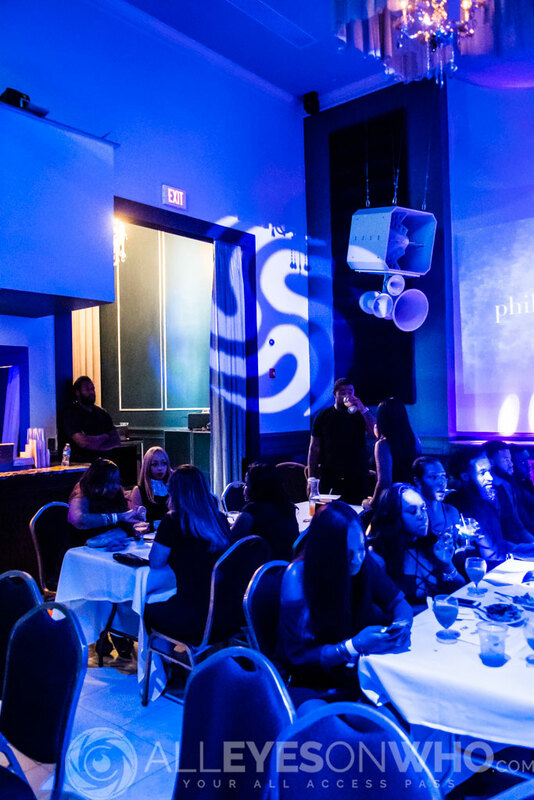 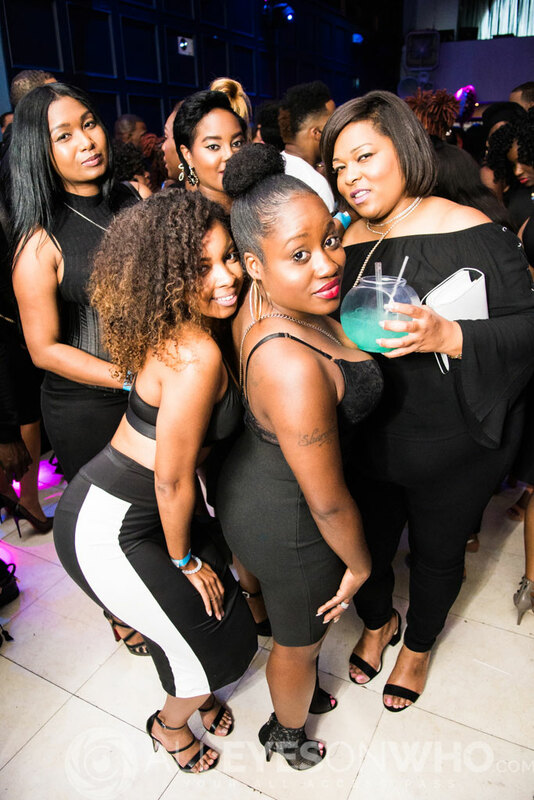 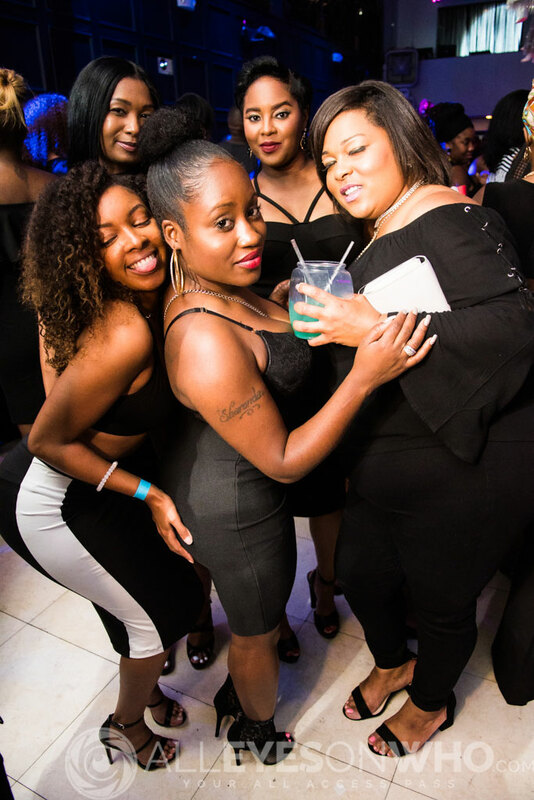 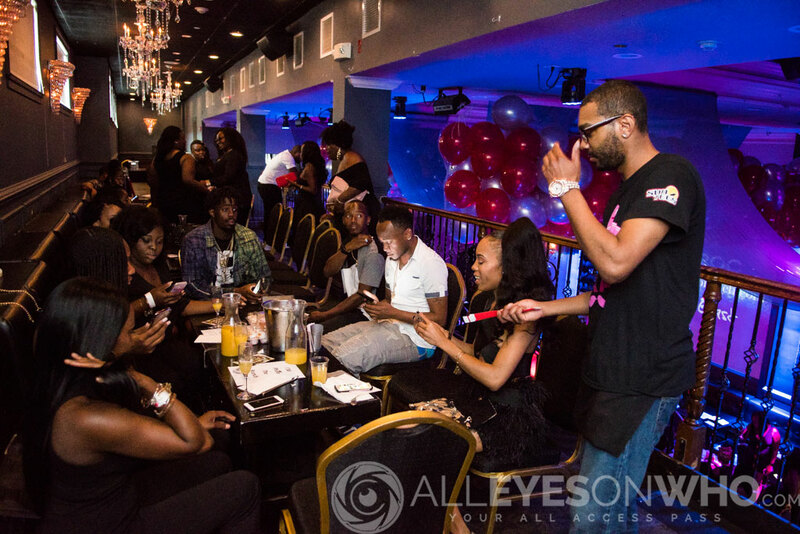 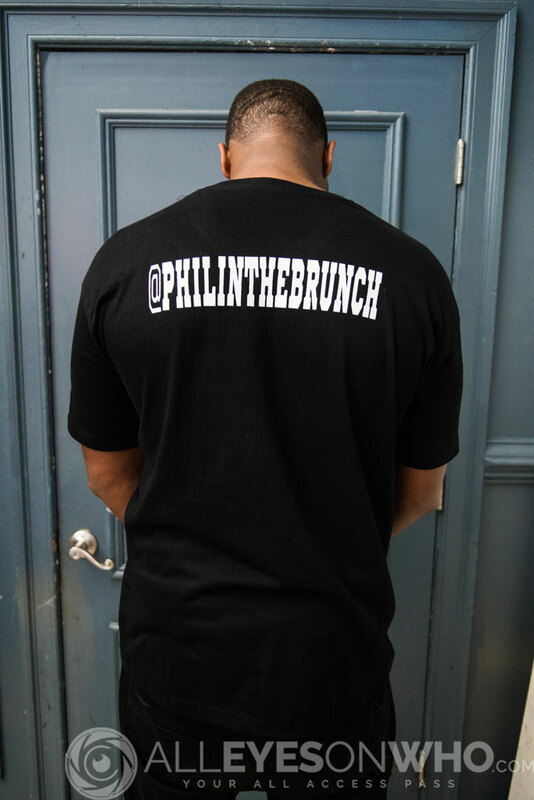 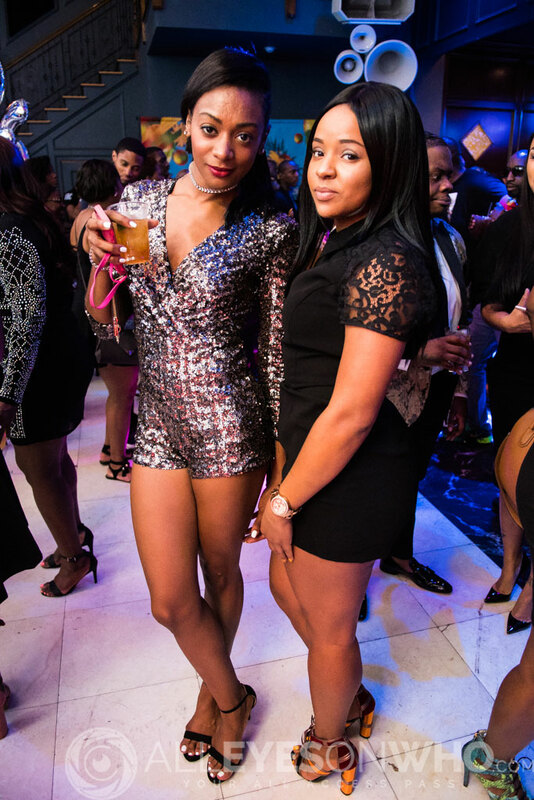 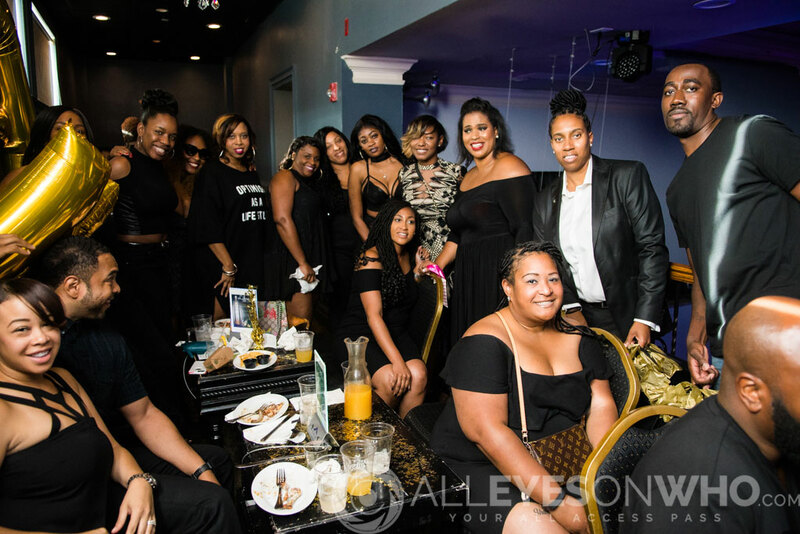 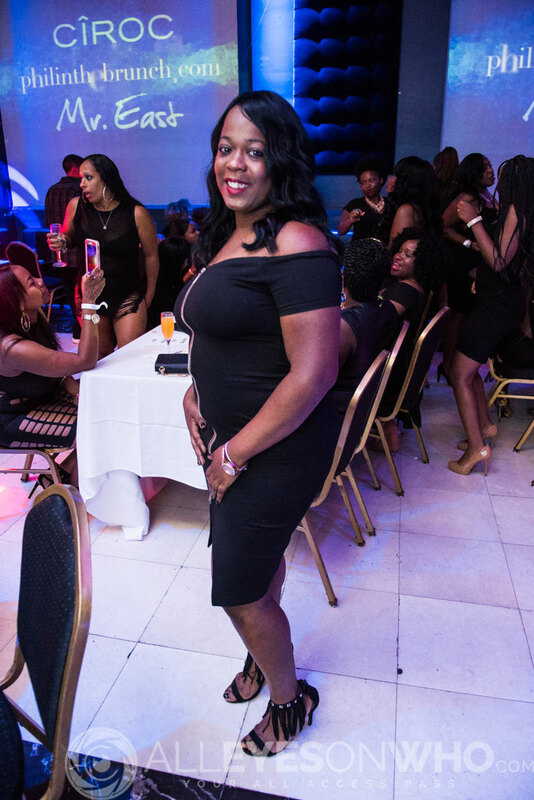 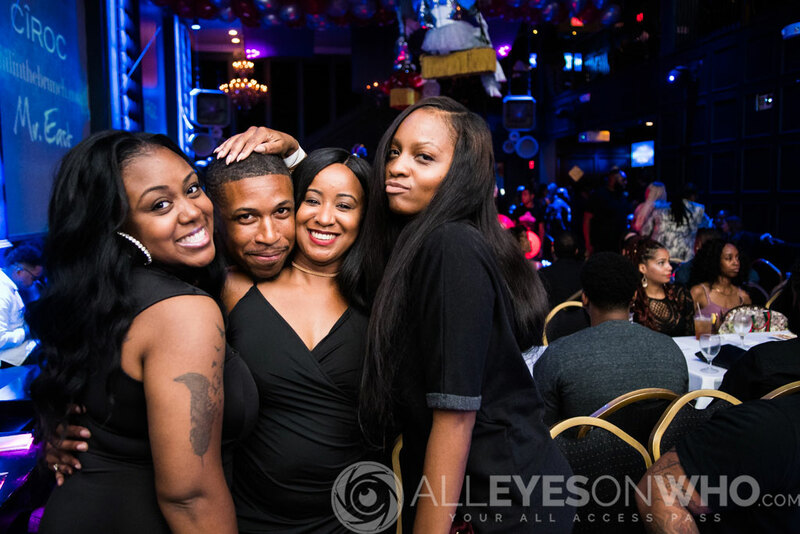 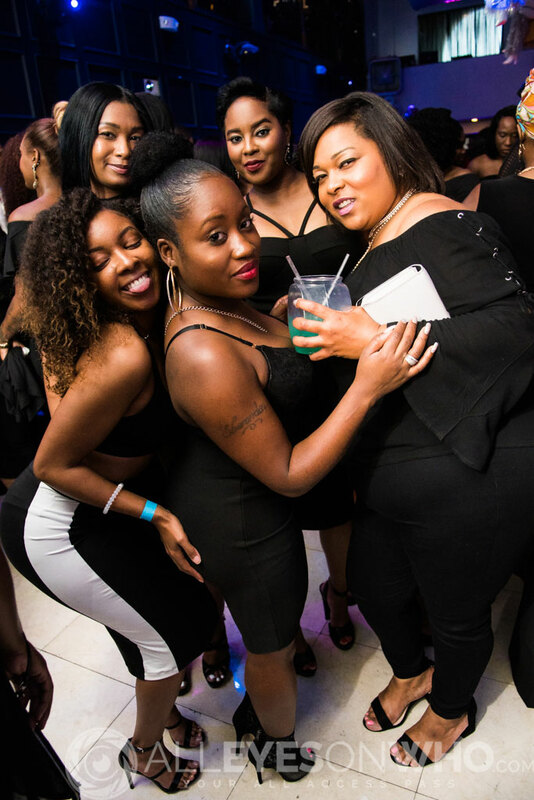 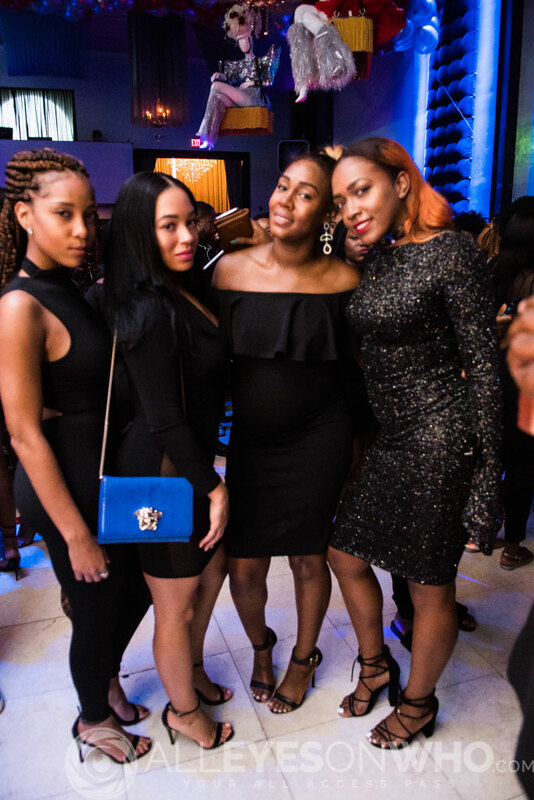 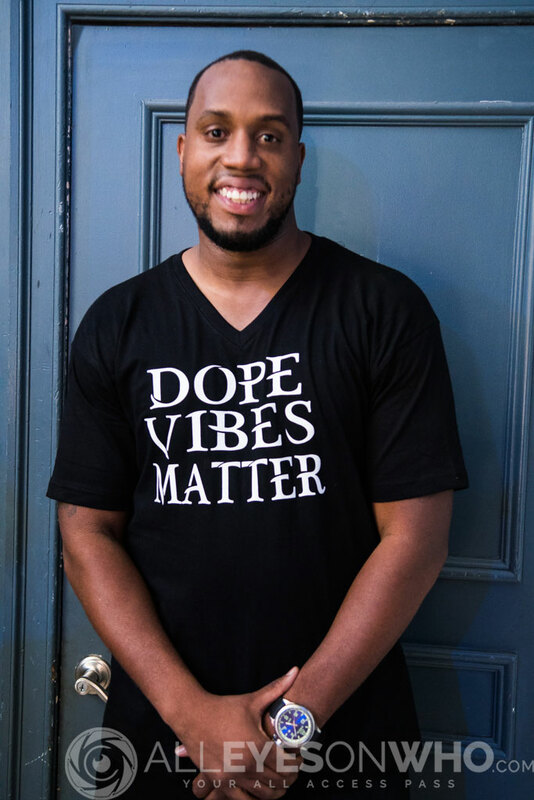 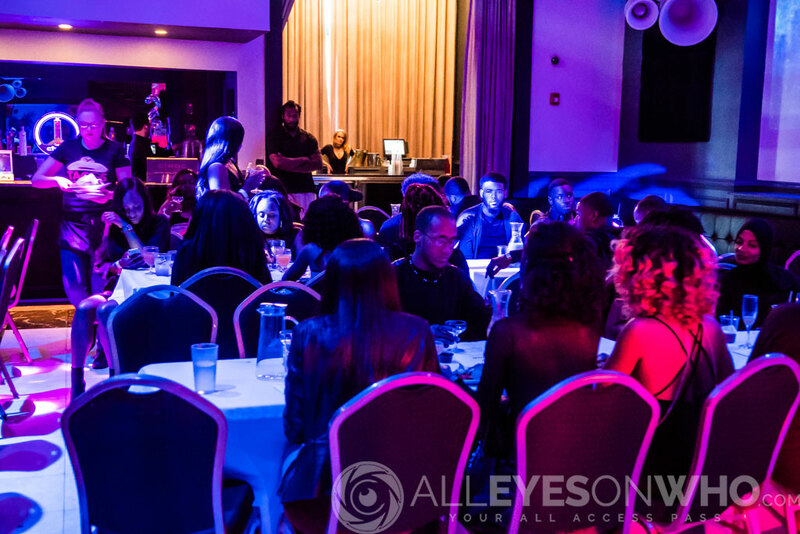 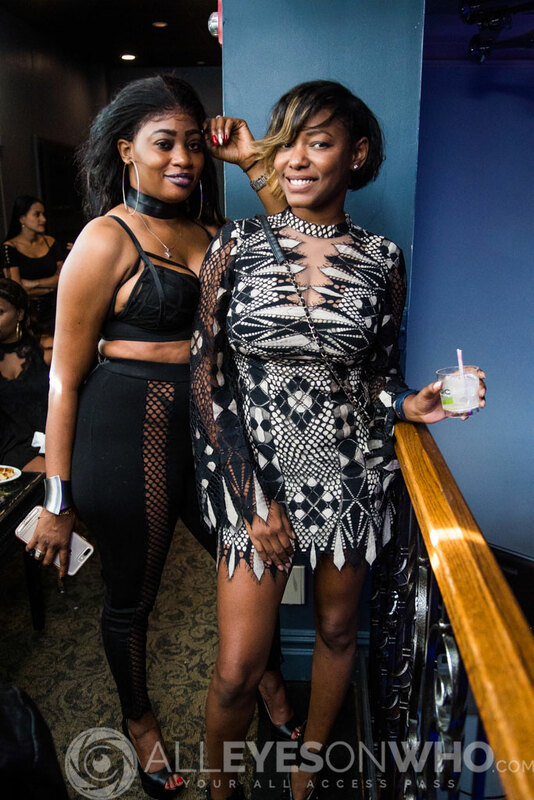 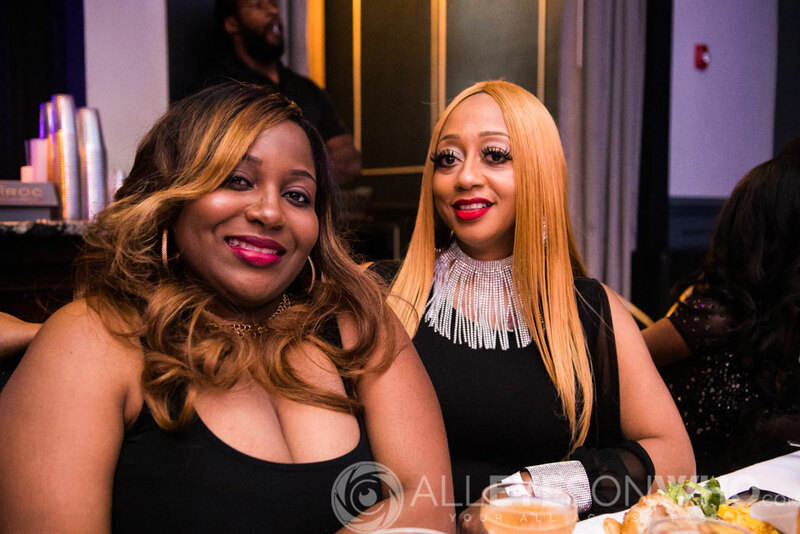 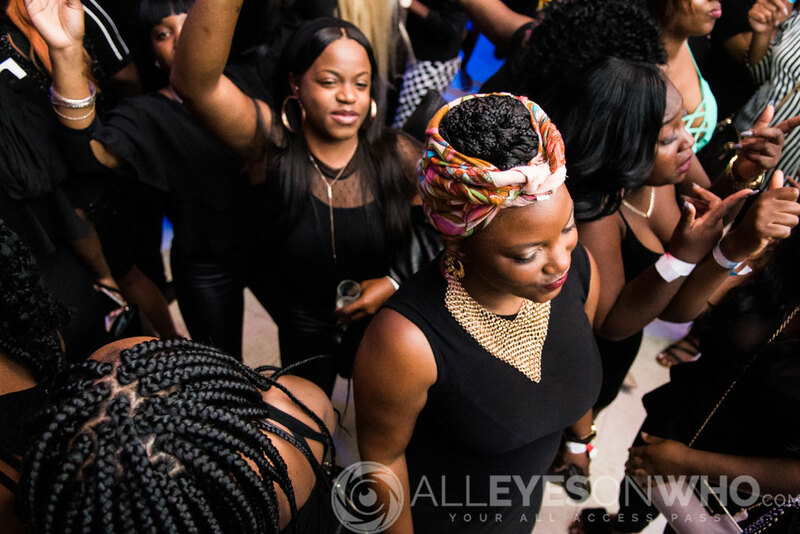 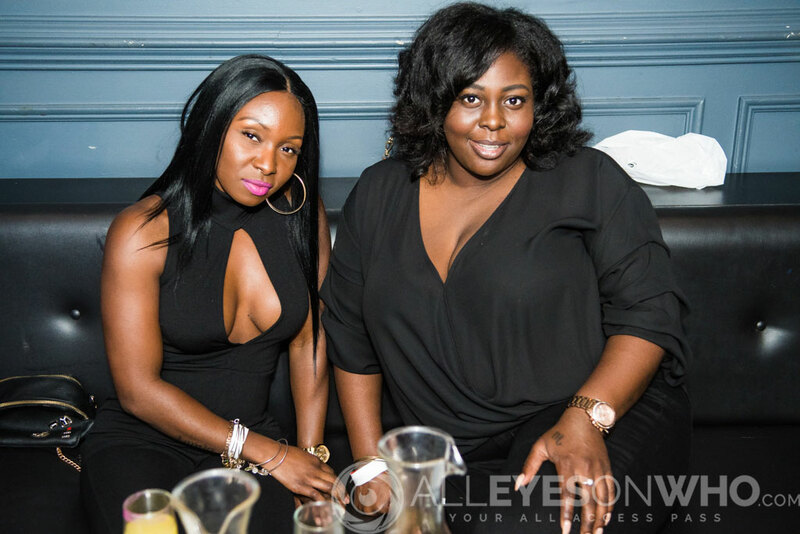 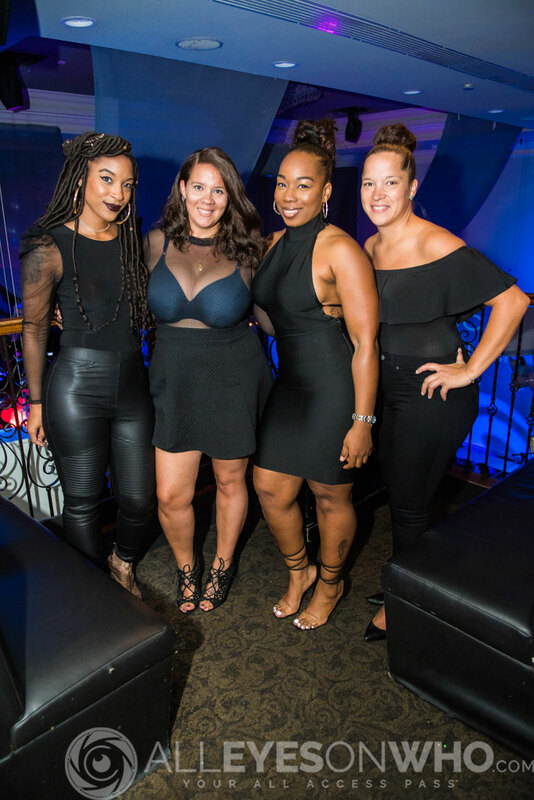 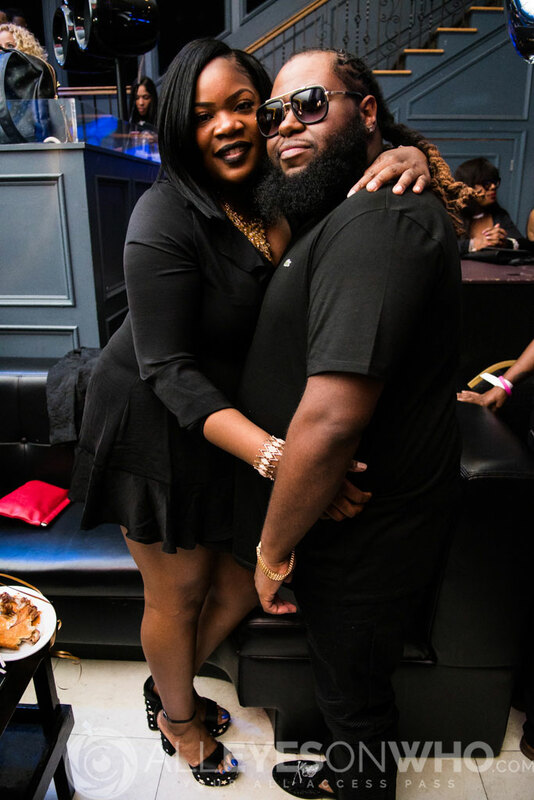 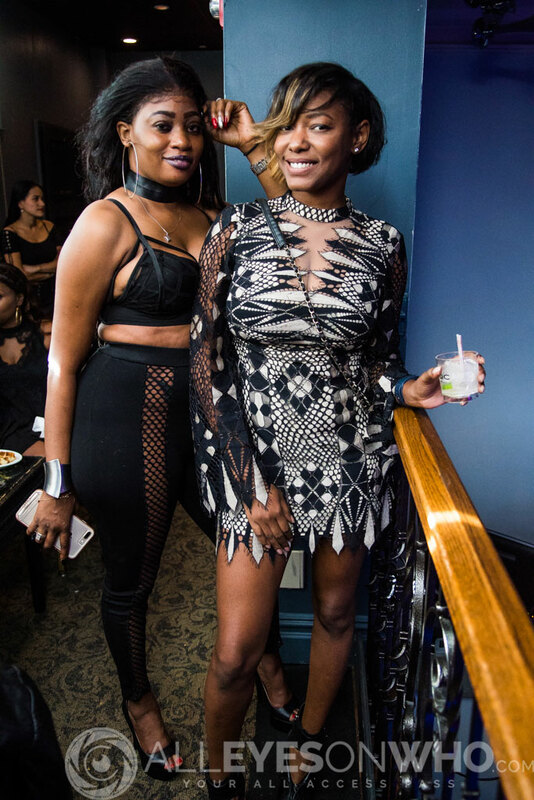 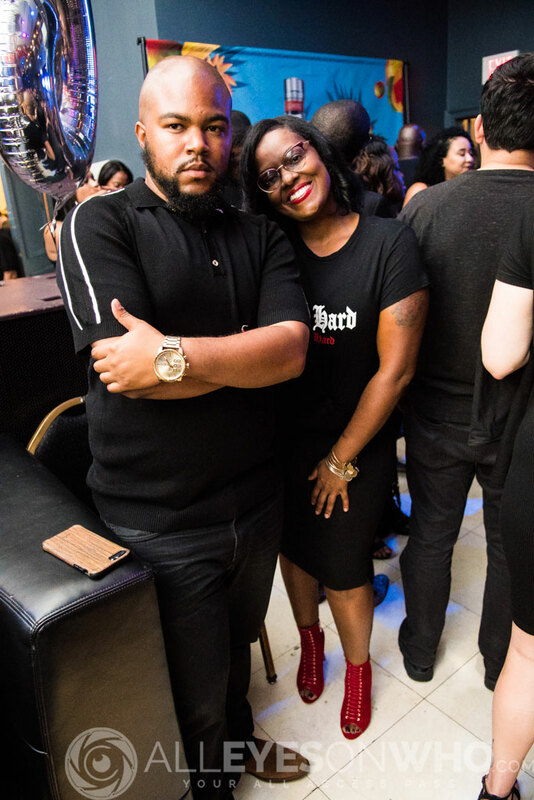 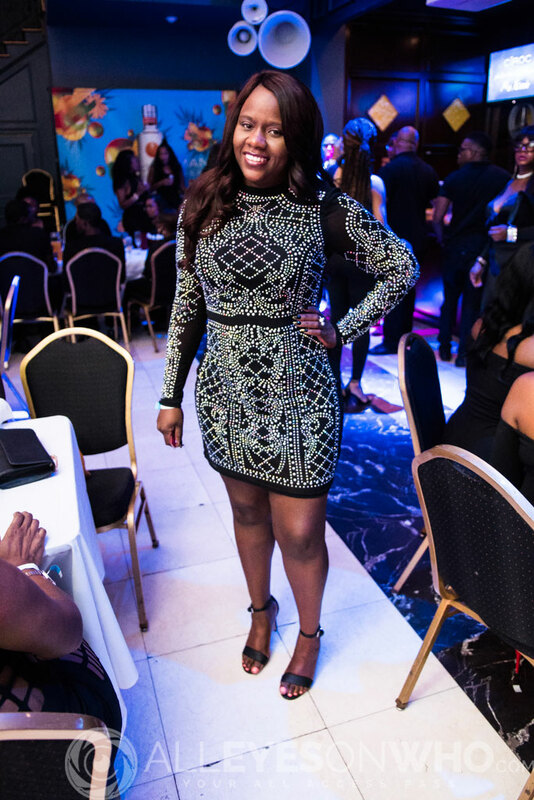 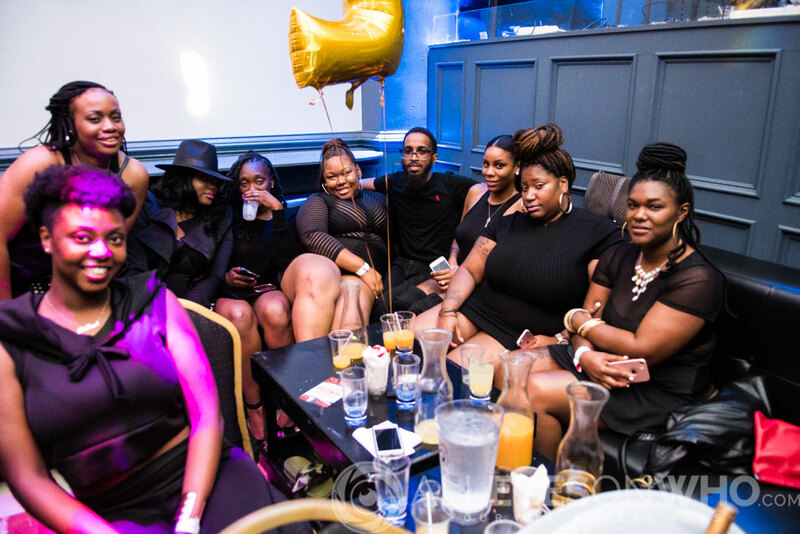 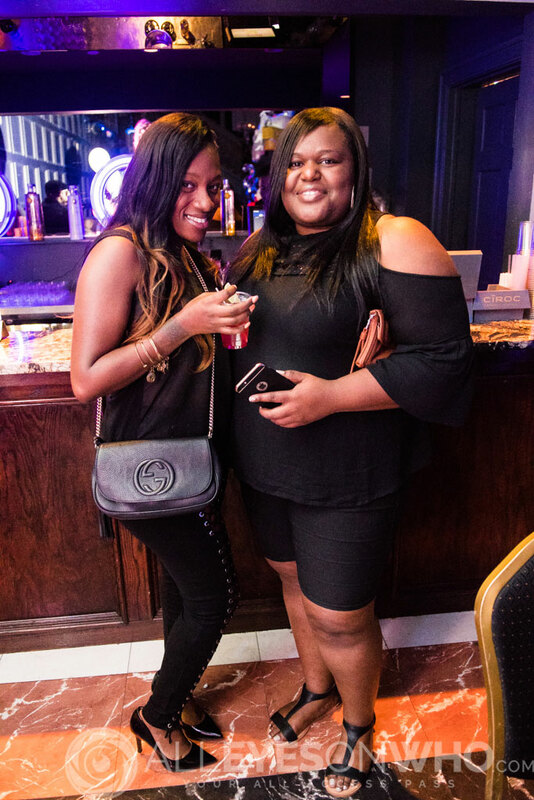 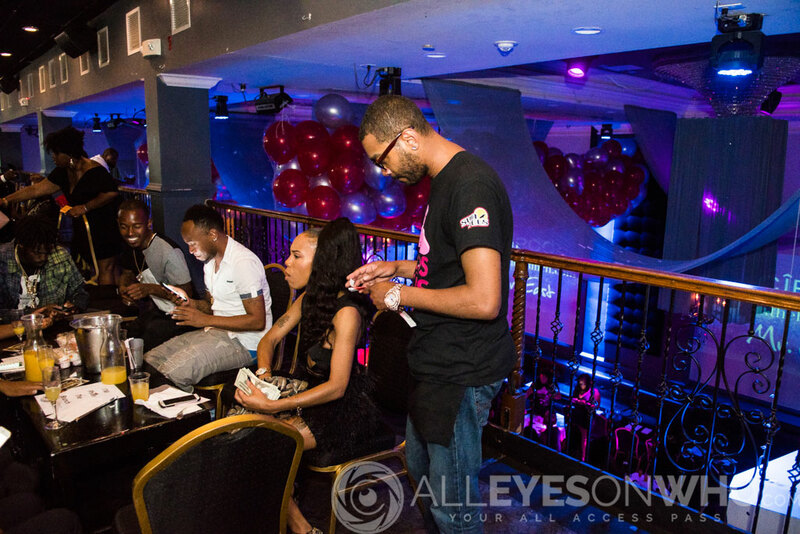 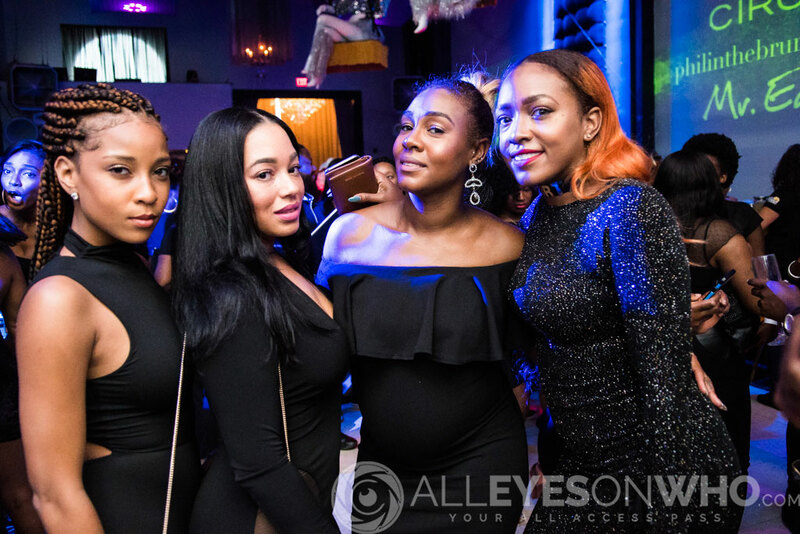 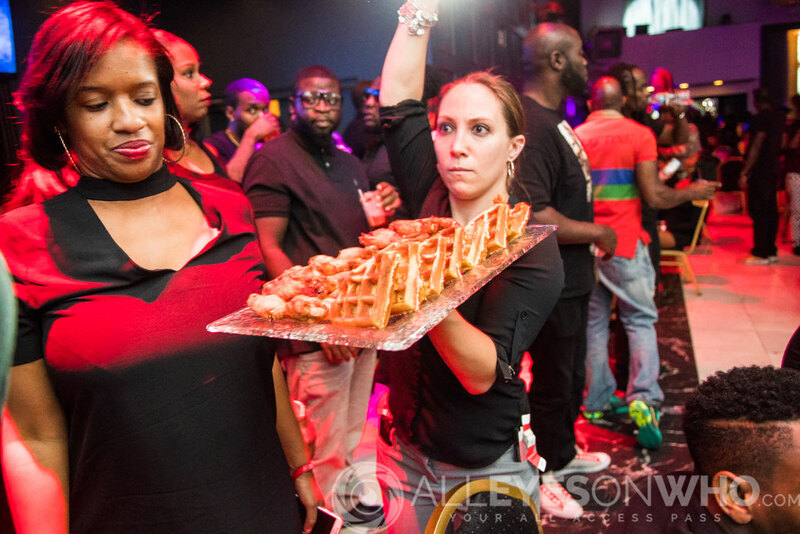 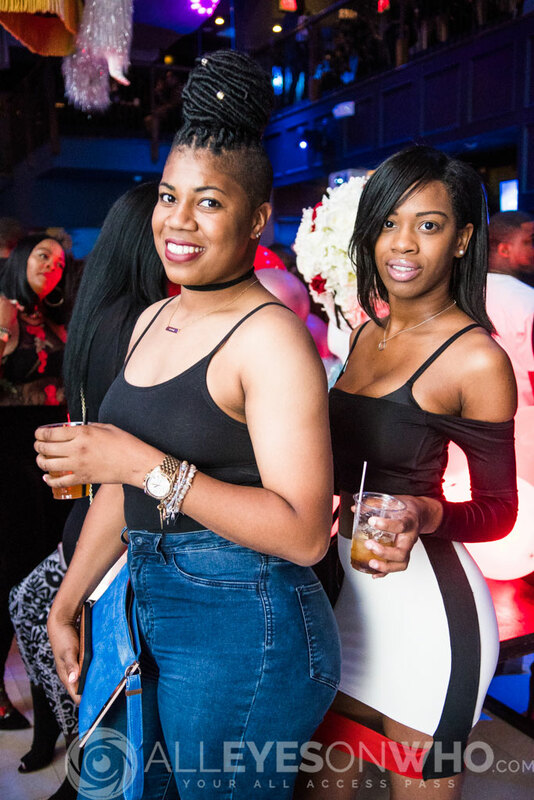 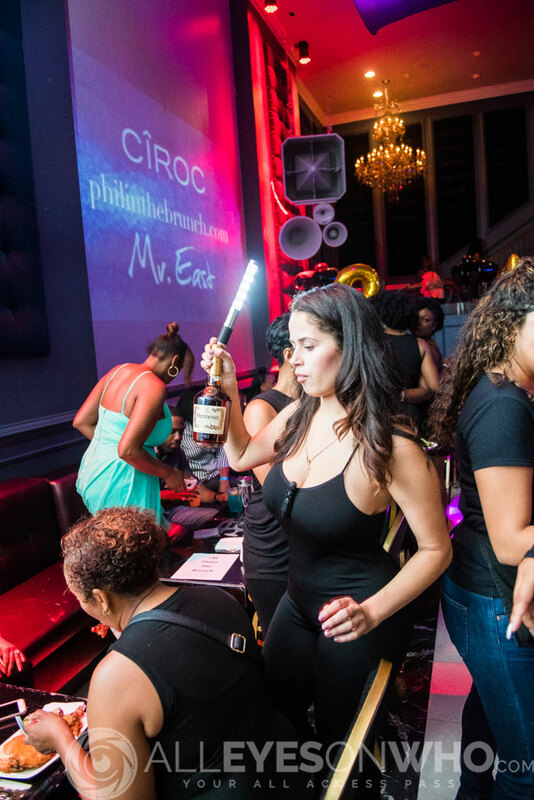 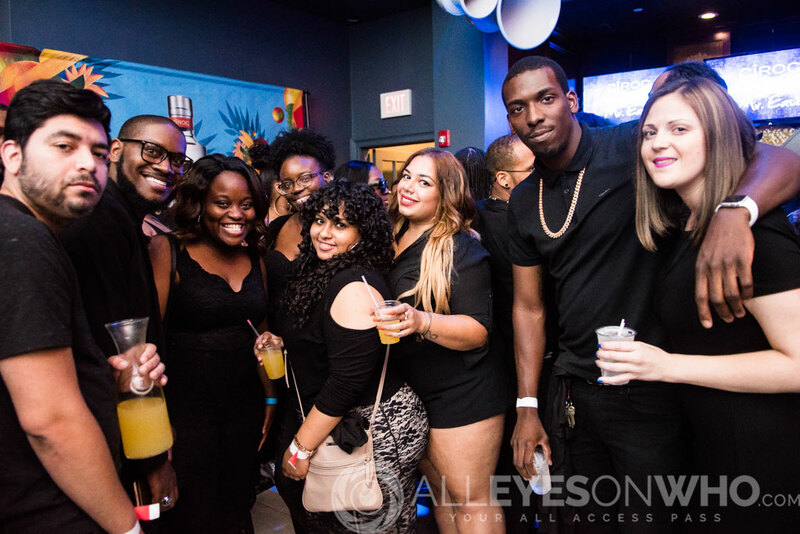 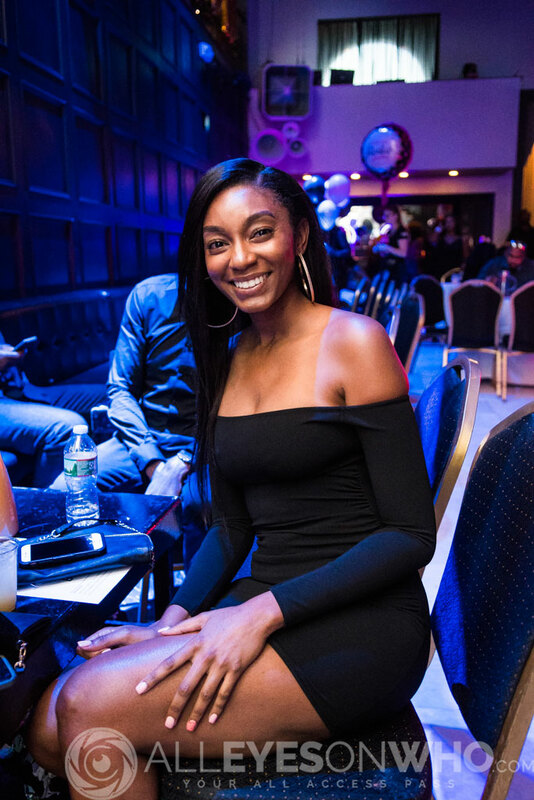 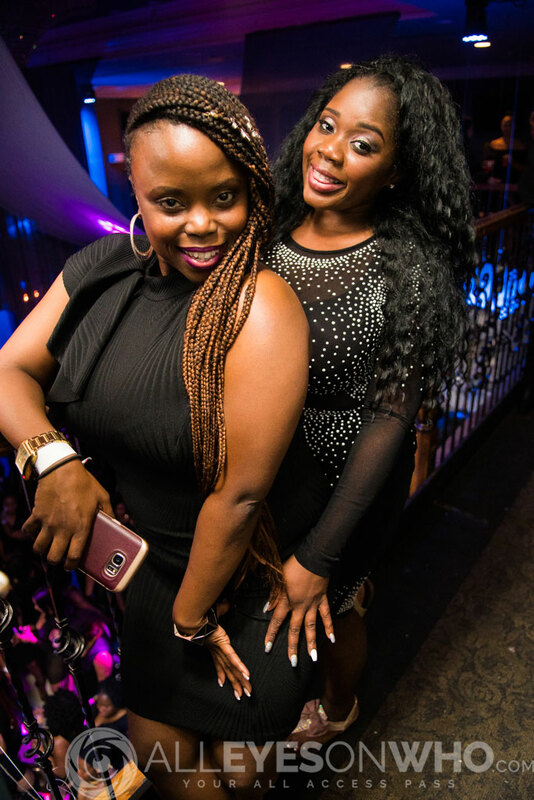 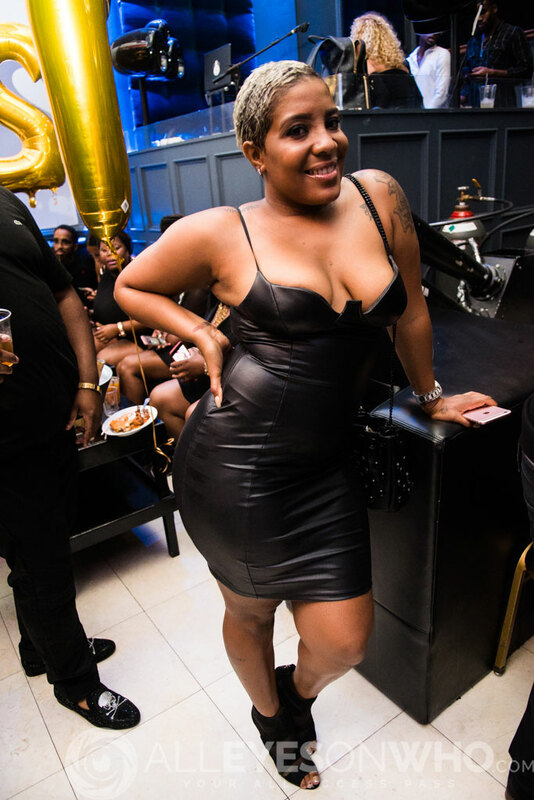 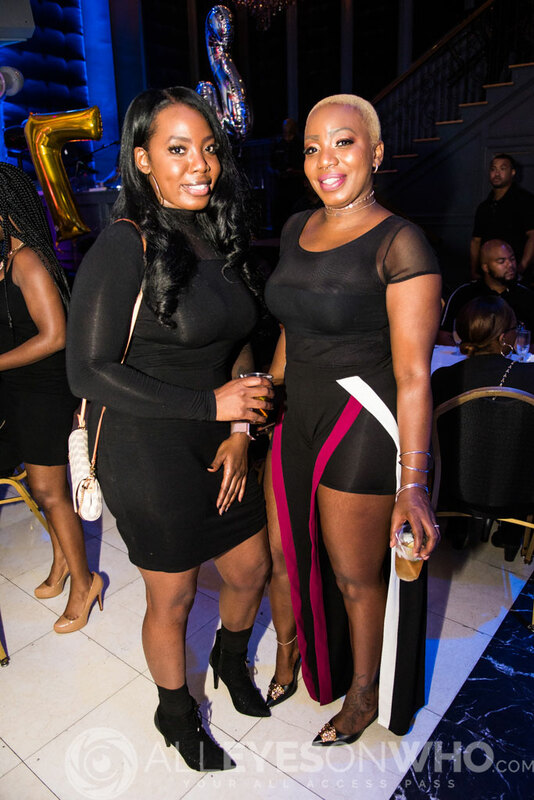 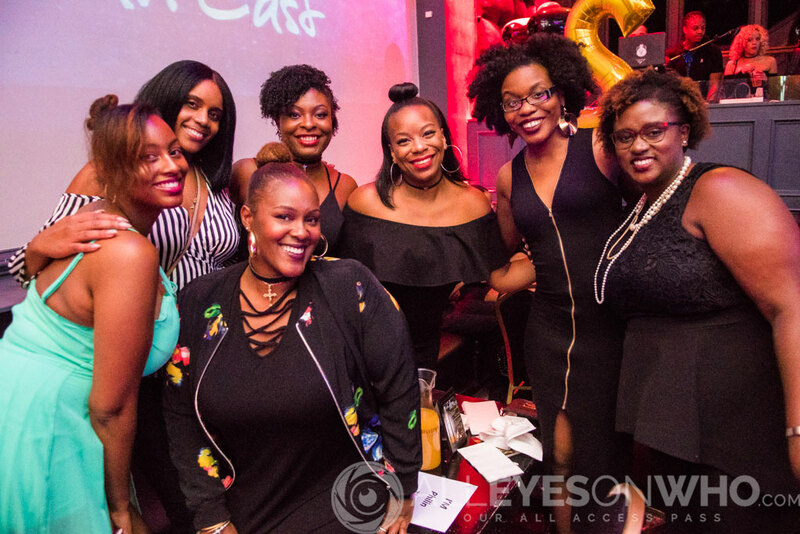 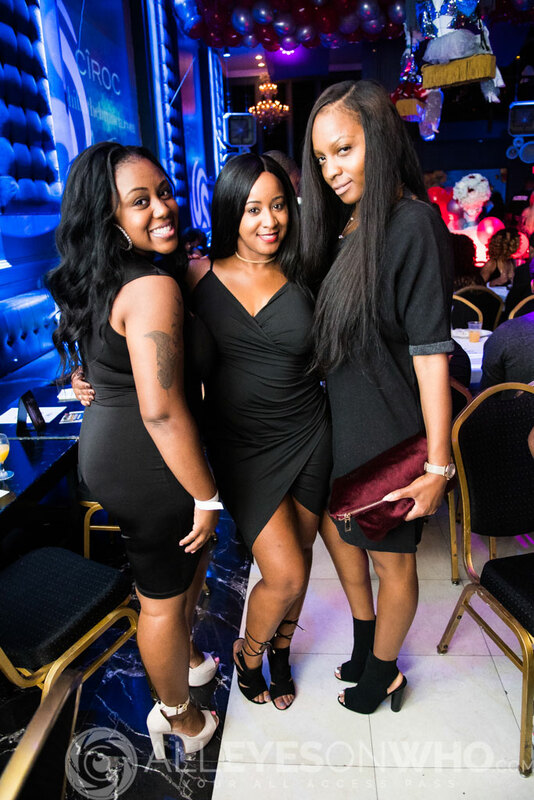 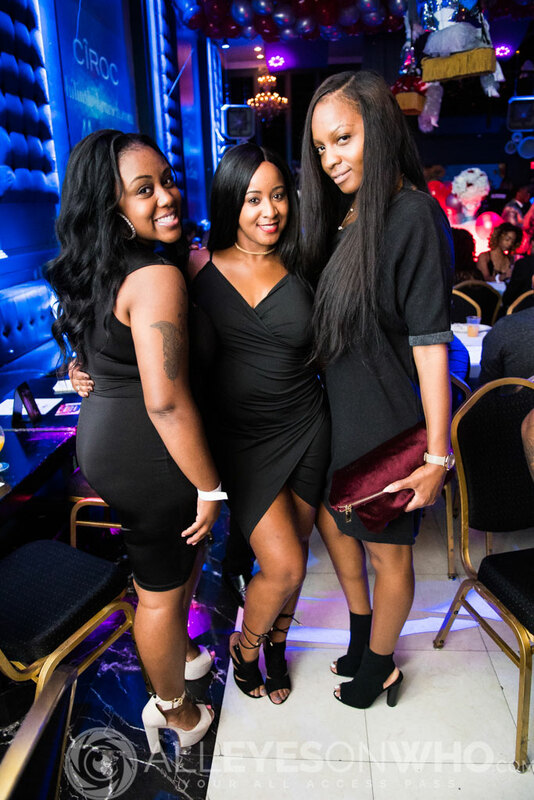 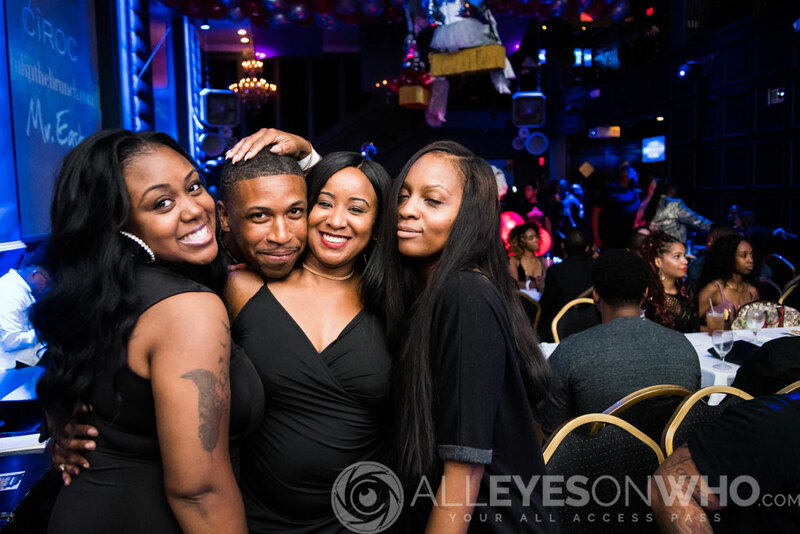 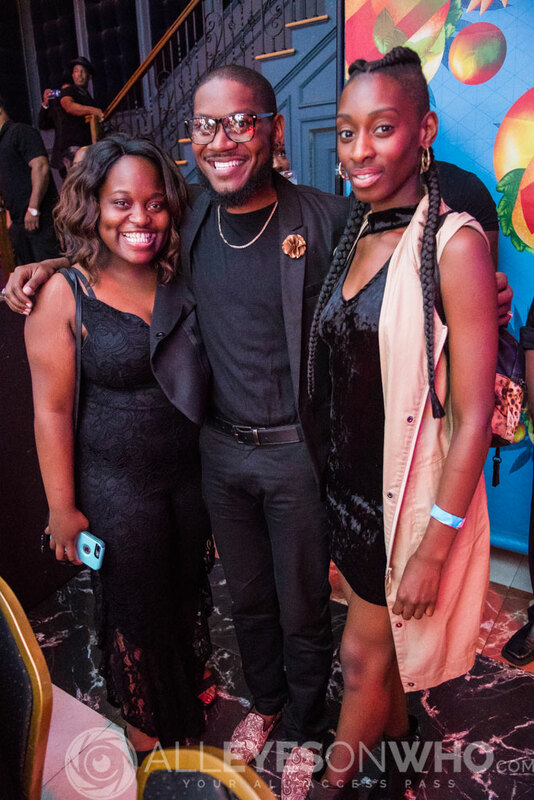 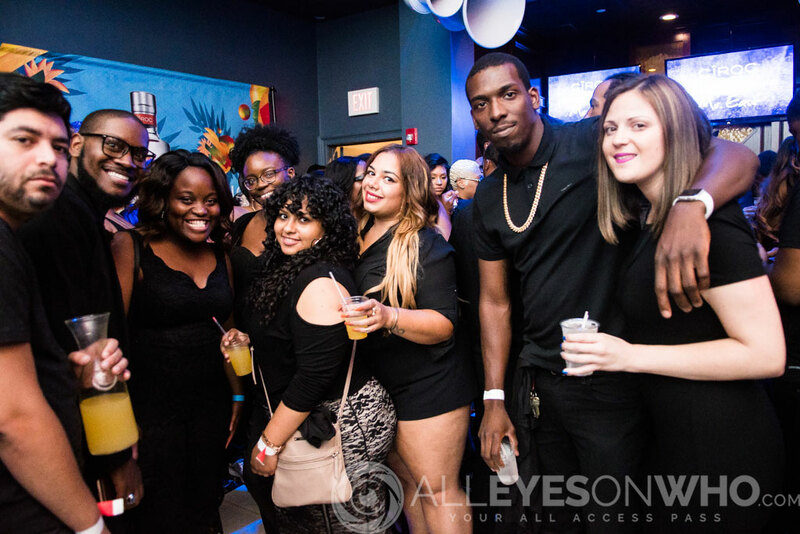 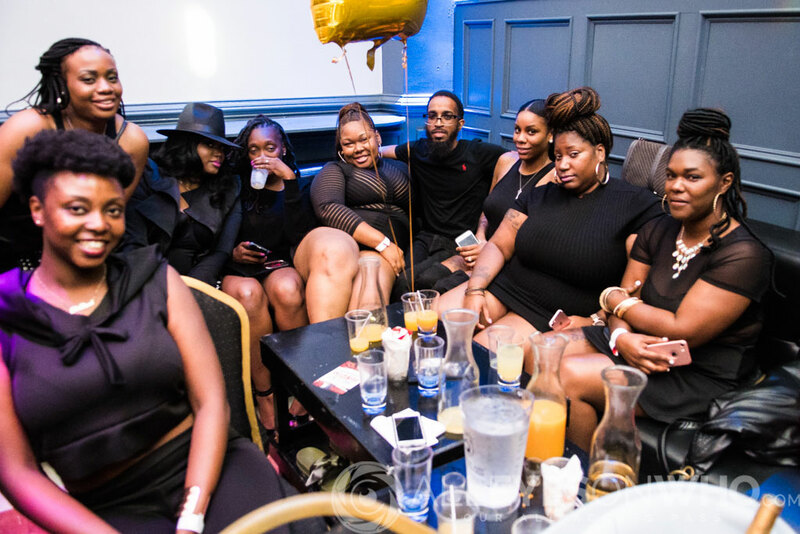 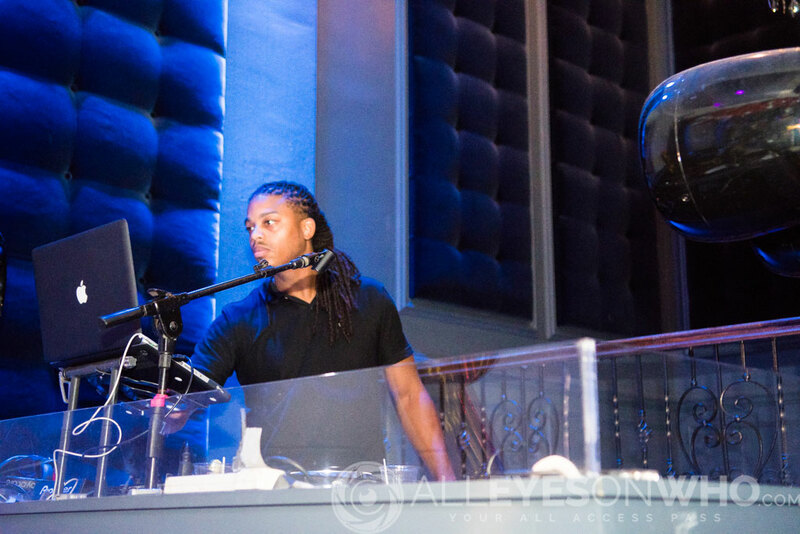 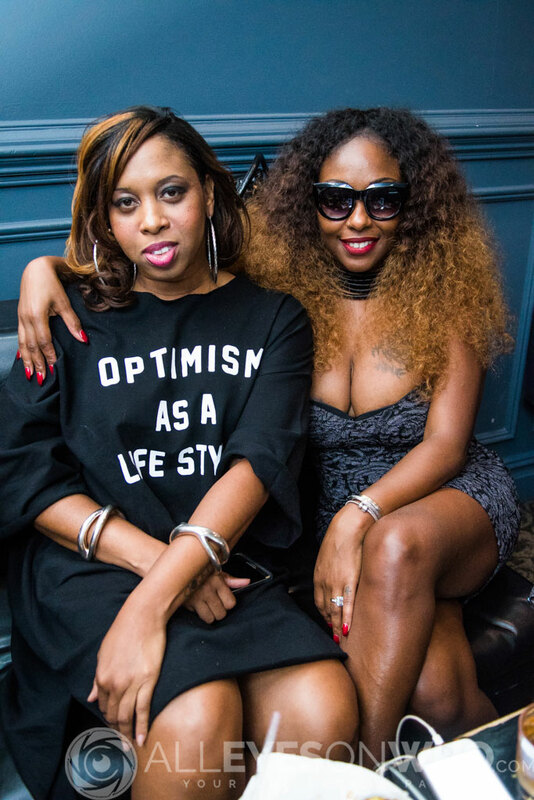 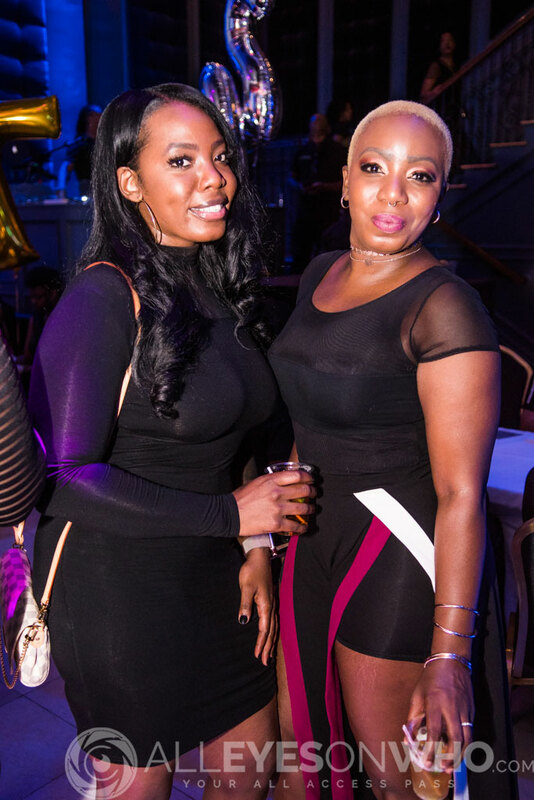 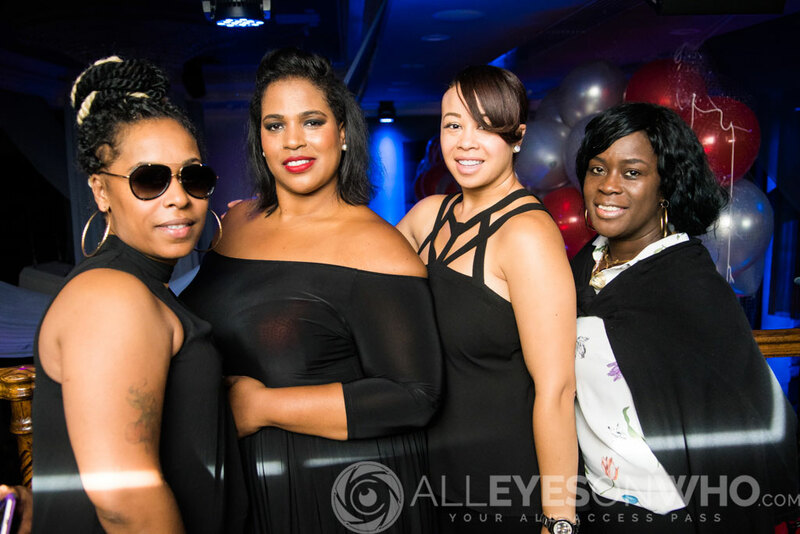 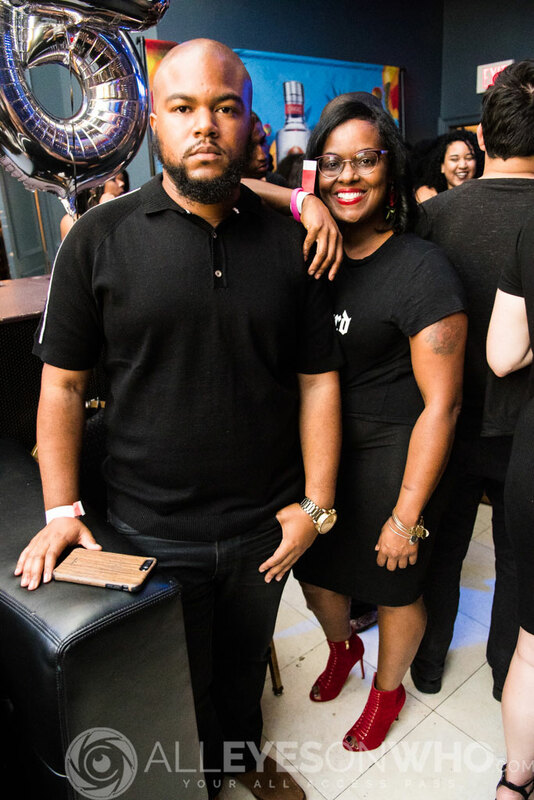 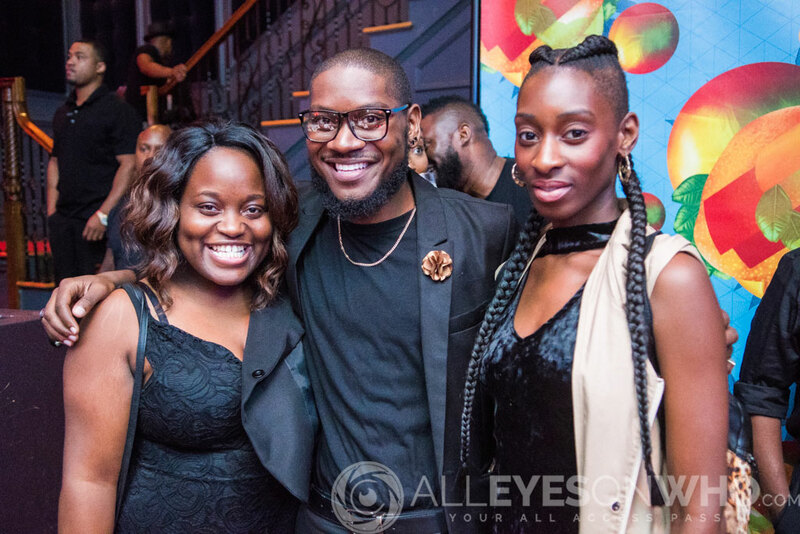 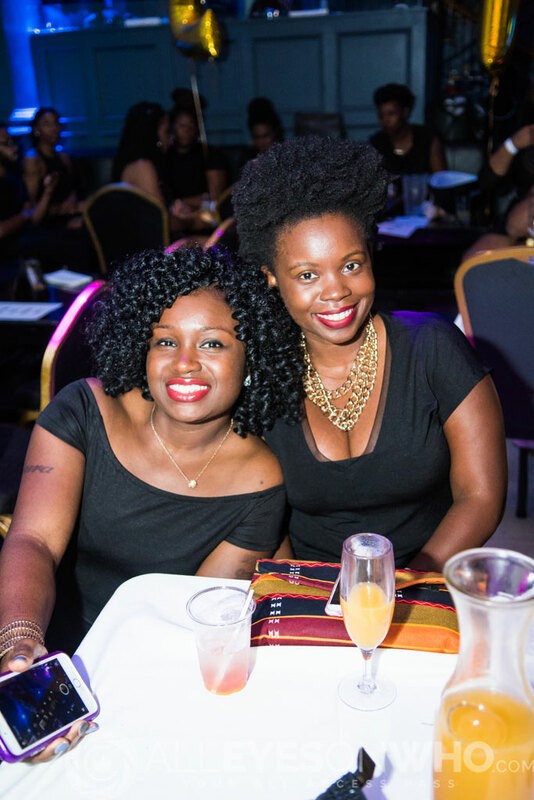 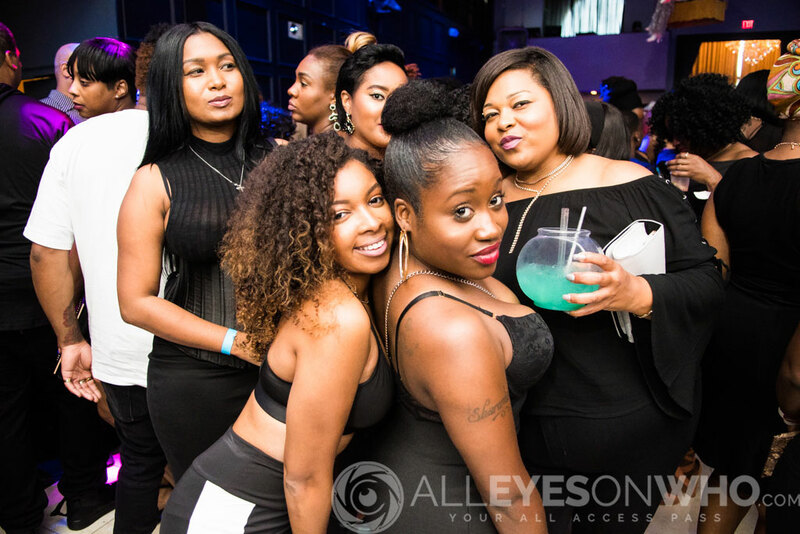 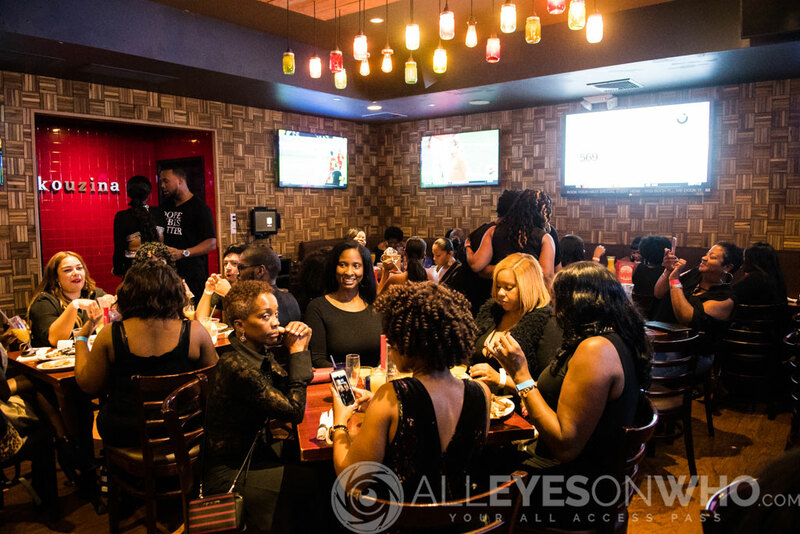 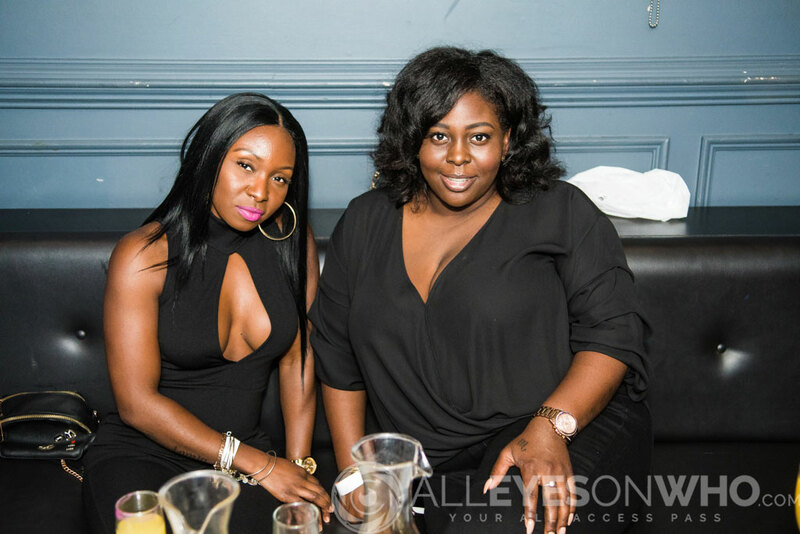 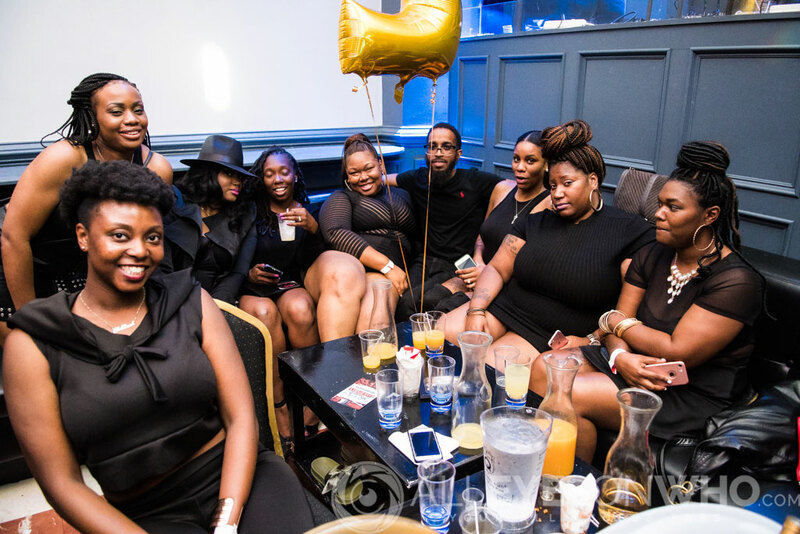 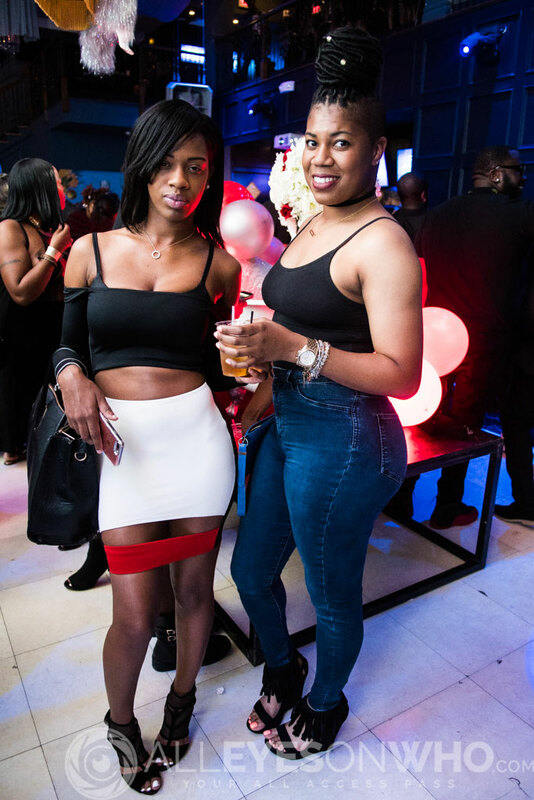 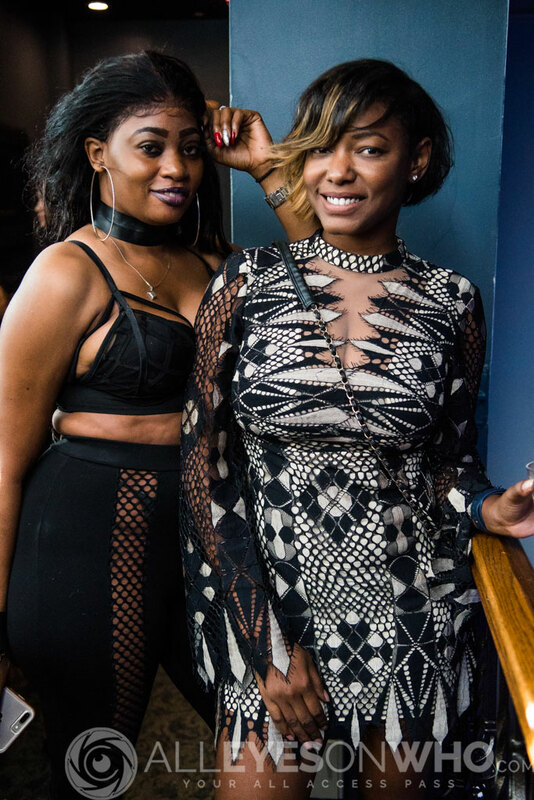 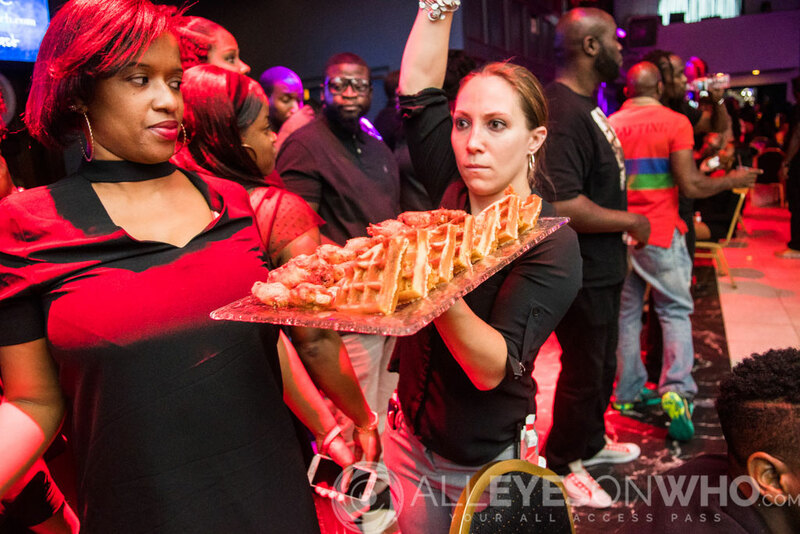 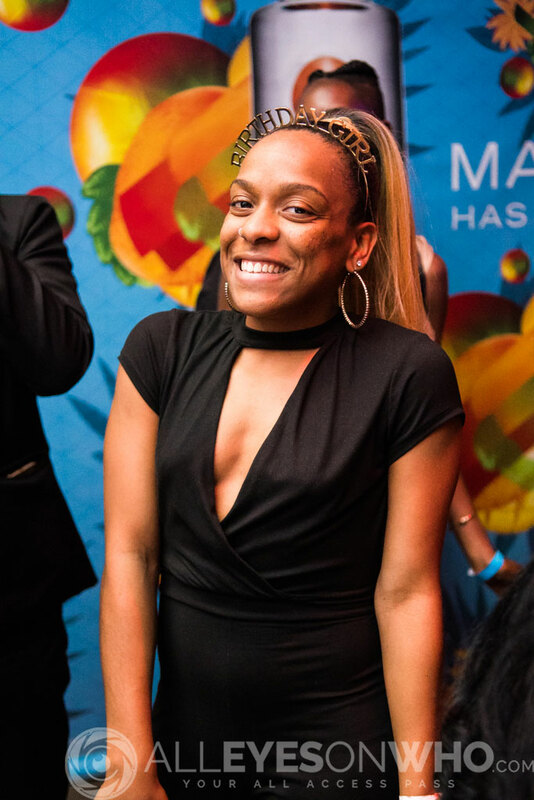 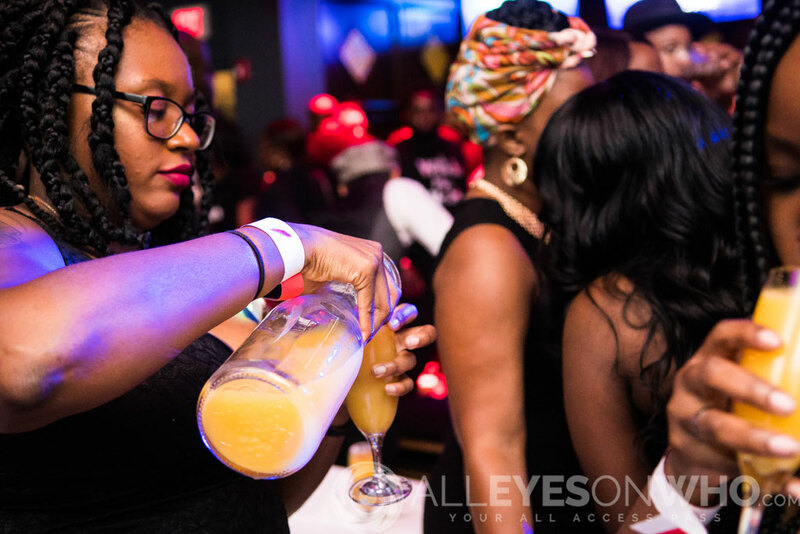 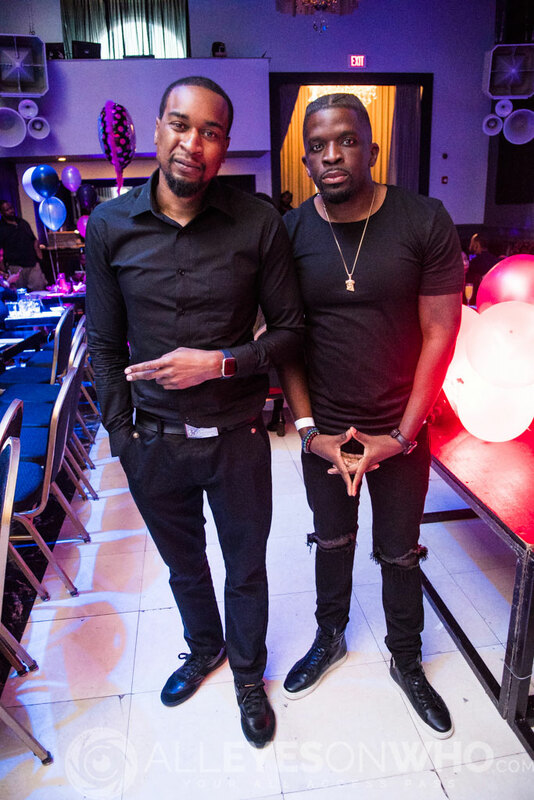 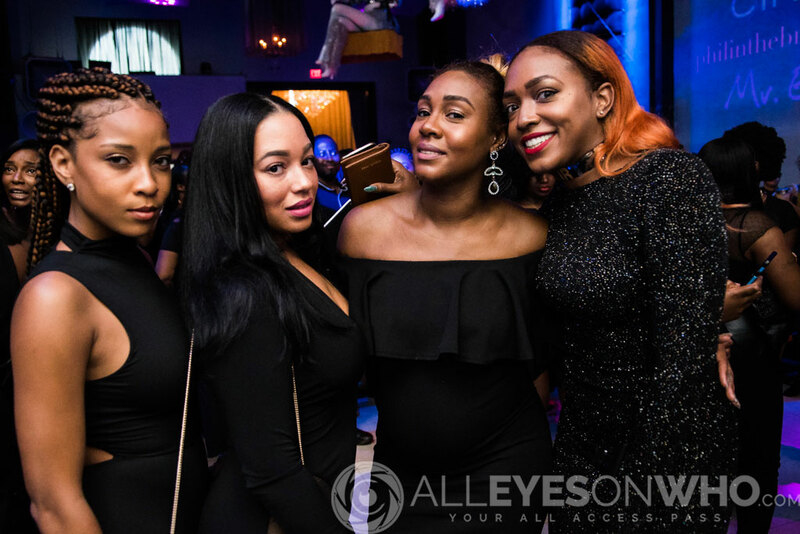 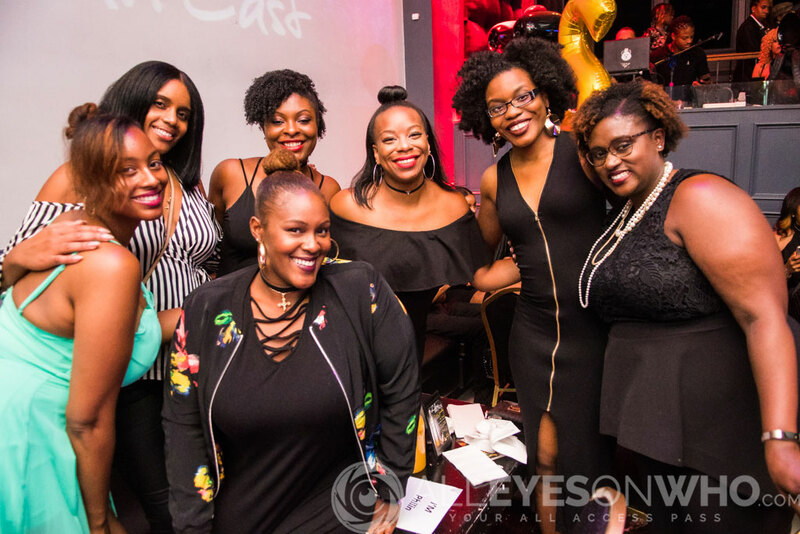 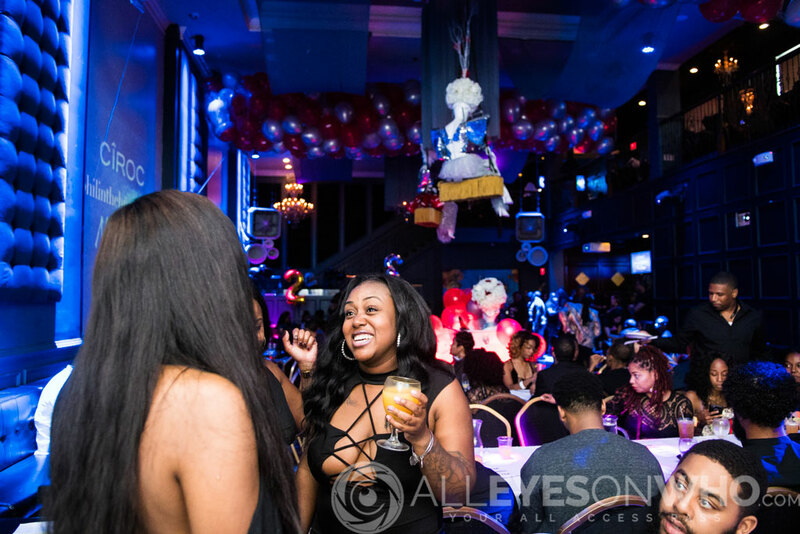 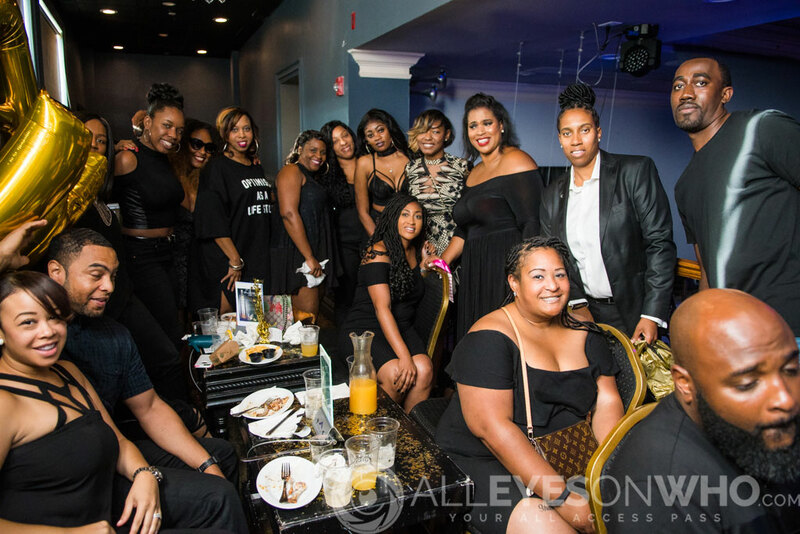 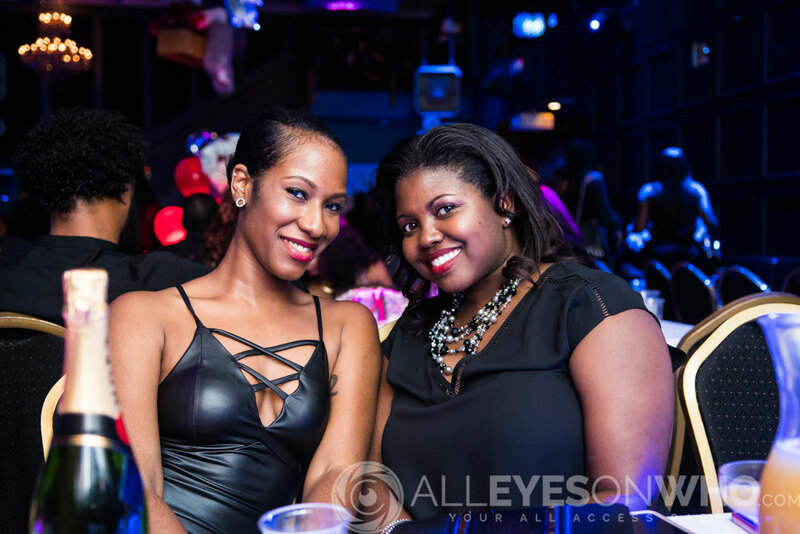 The Brunch series with PhilinzheBrunch was back in effect and this time it was back with class and in all black for Noir @ Noon. 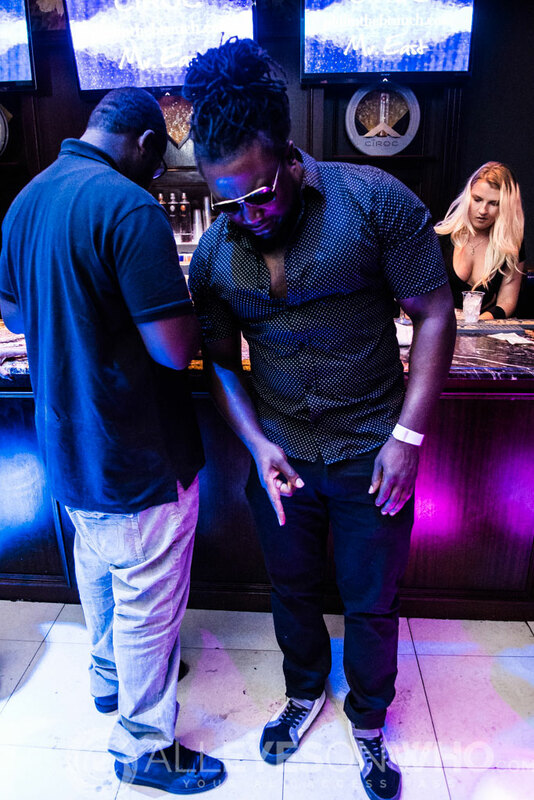 With all the major players coming out to have a good time making money moves. 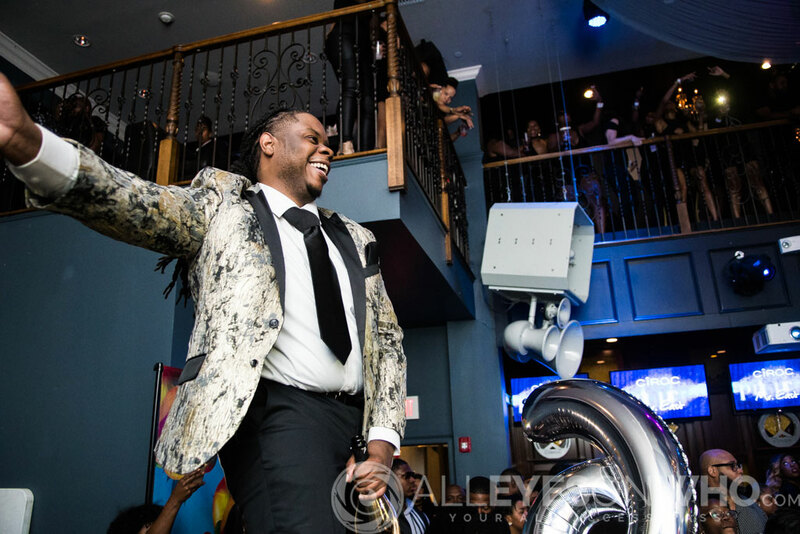 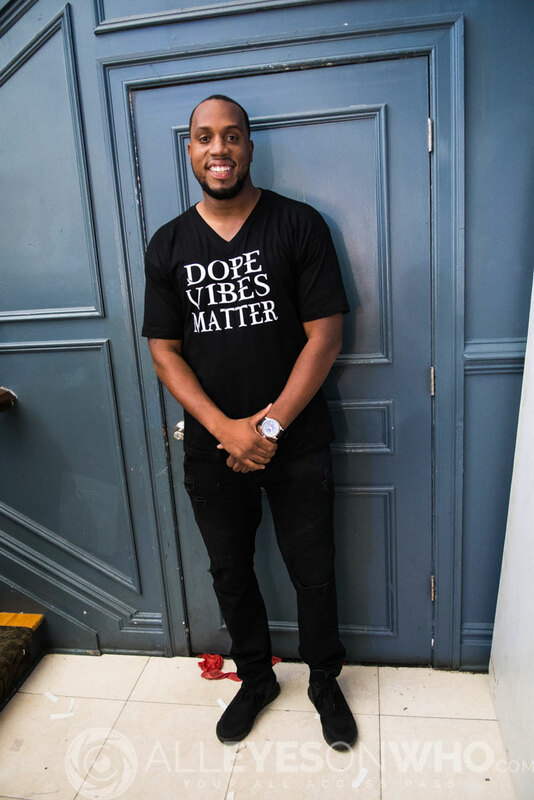 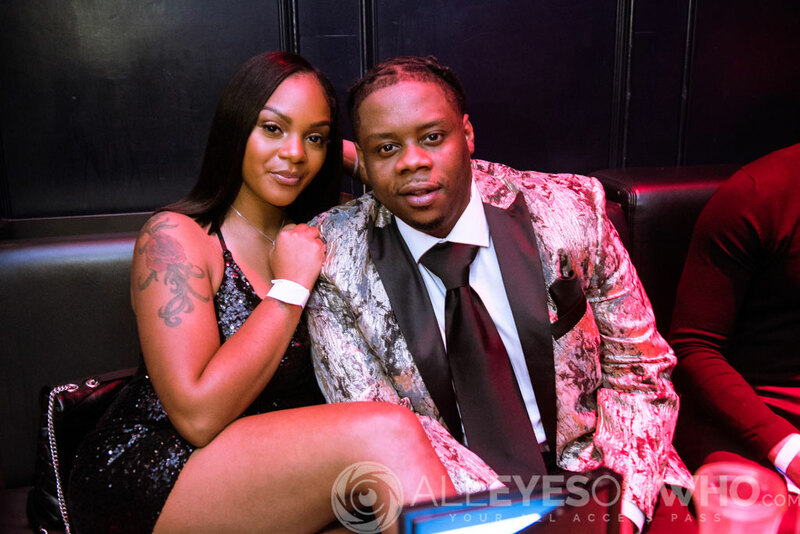 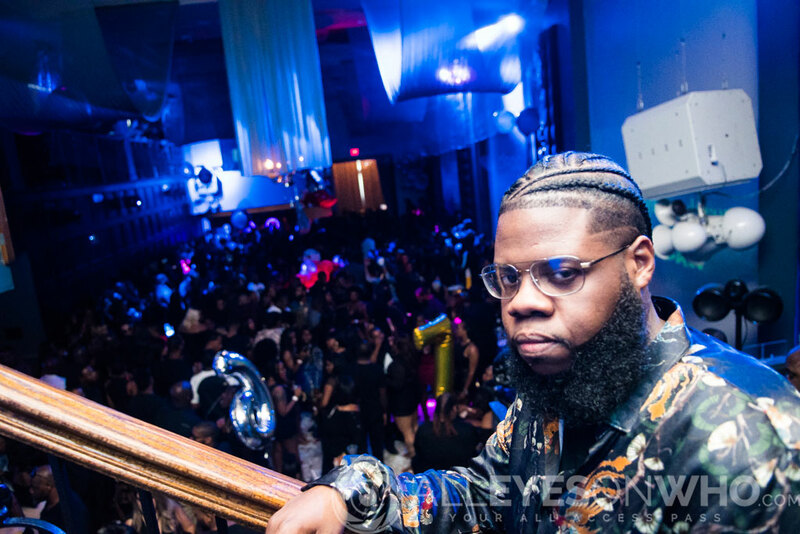 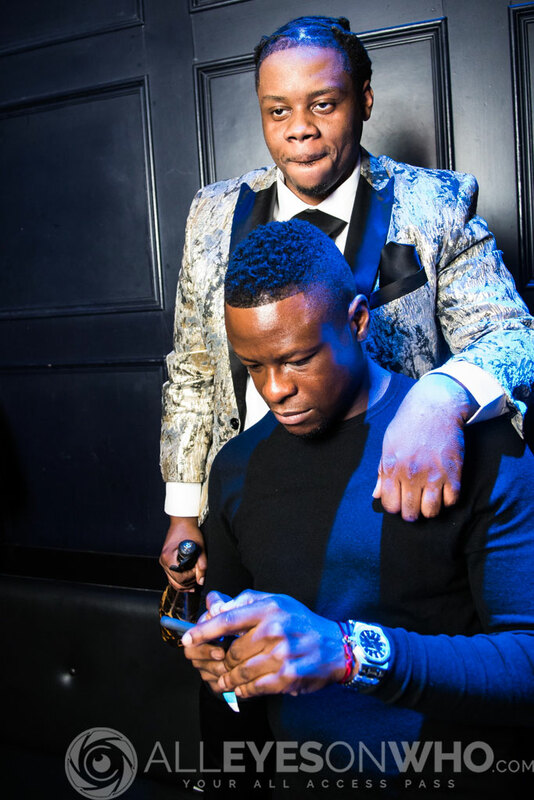 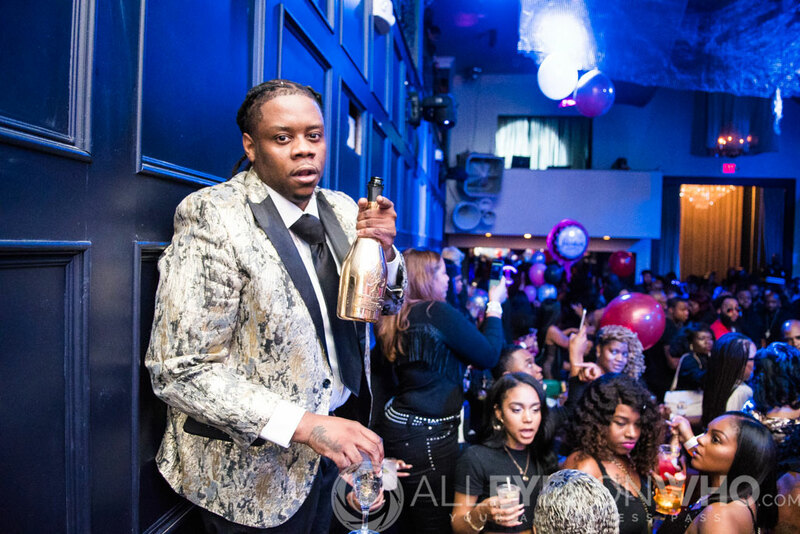 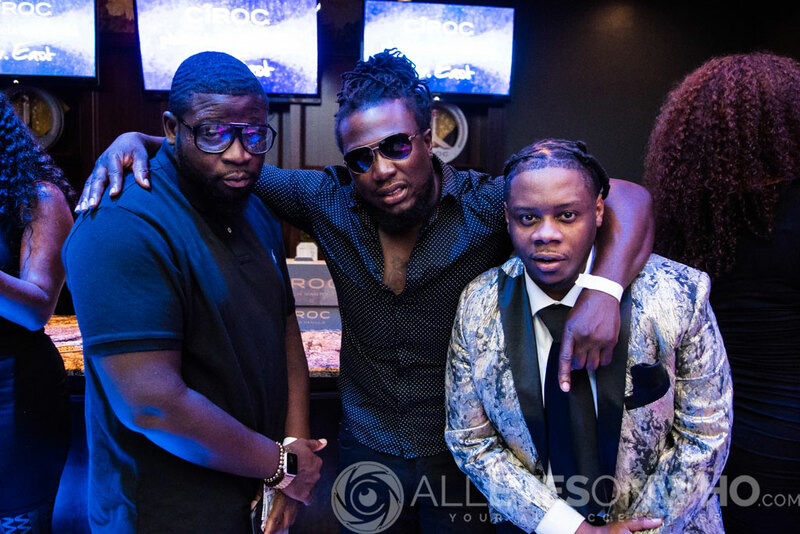 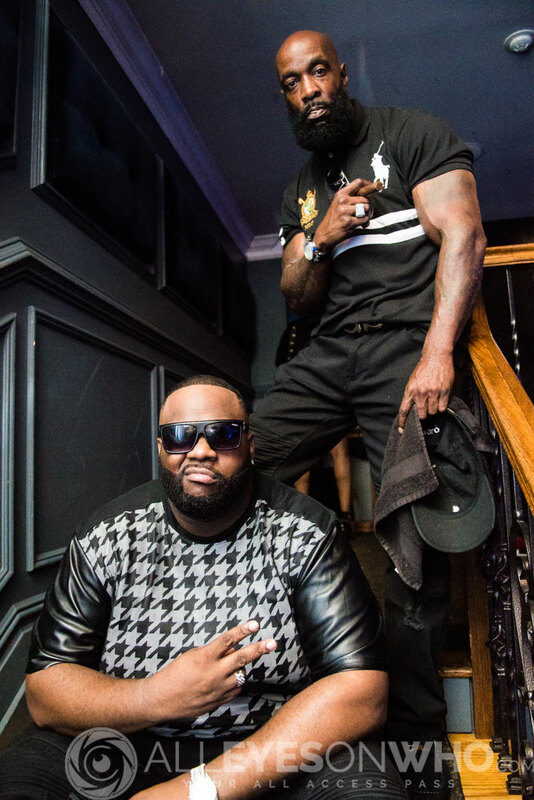 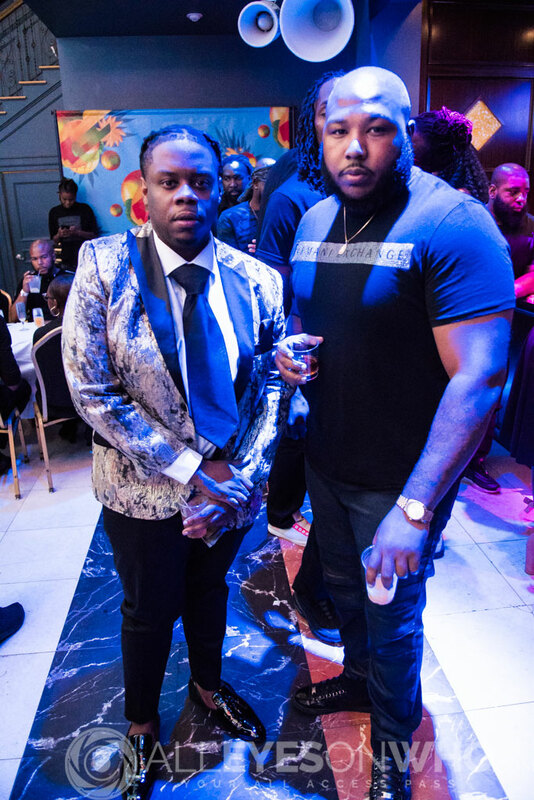 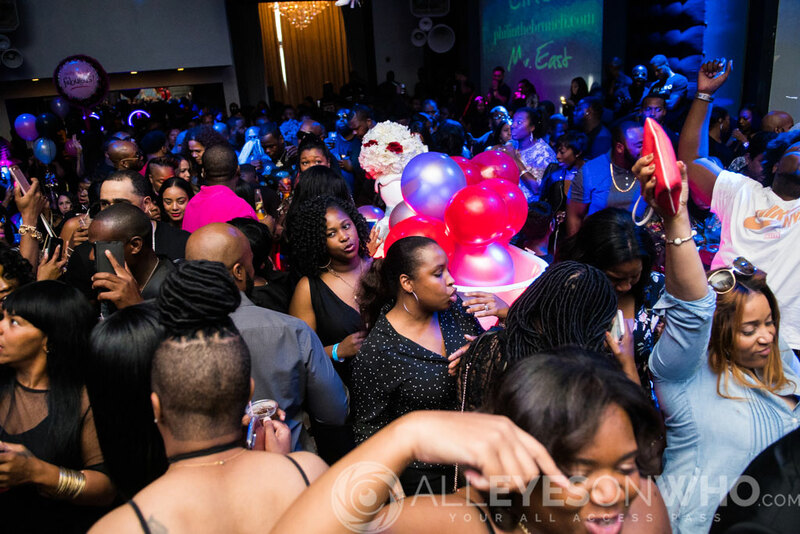 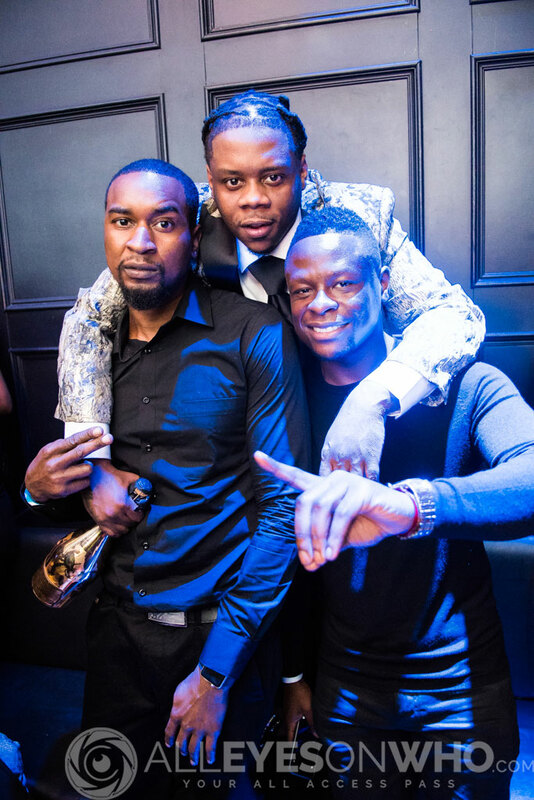 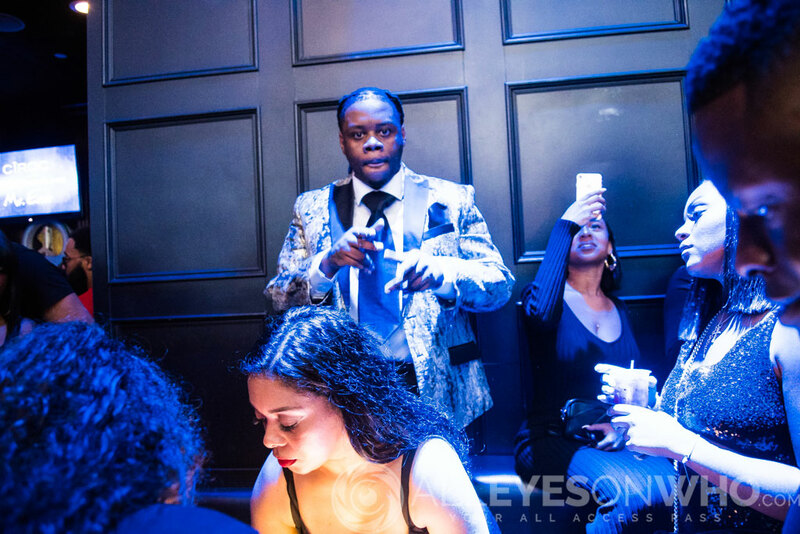 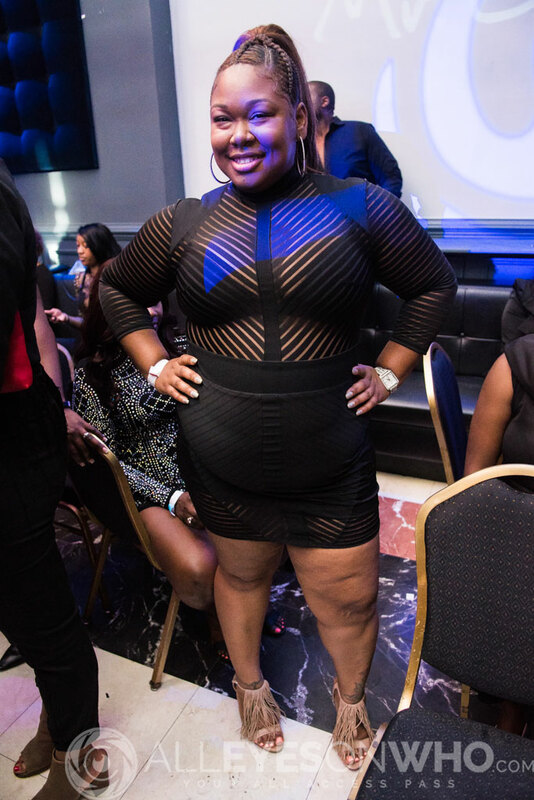 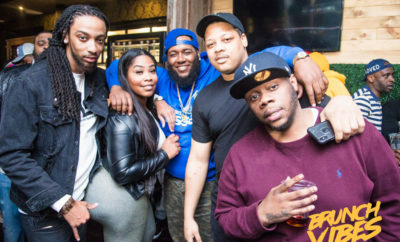 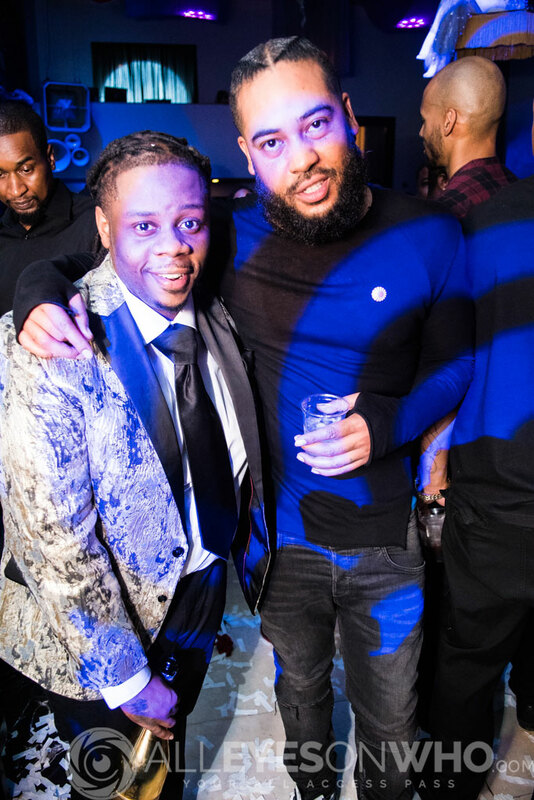 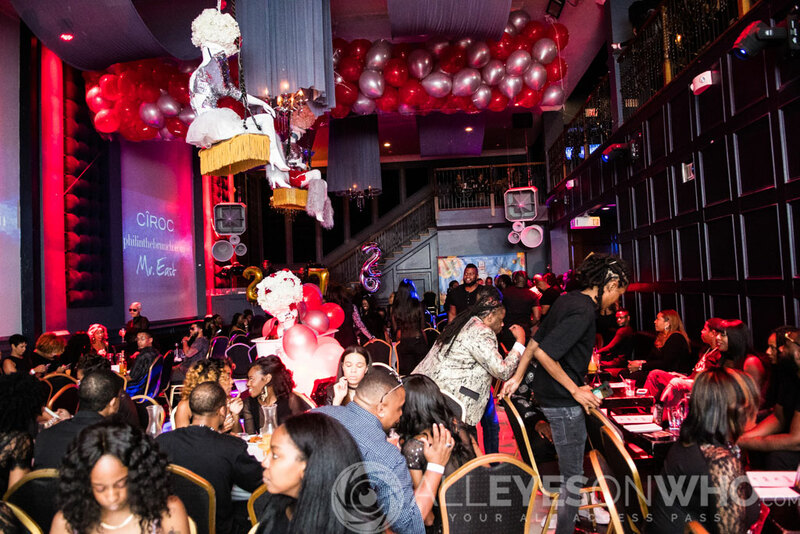 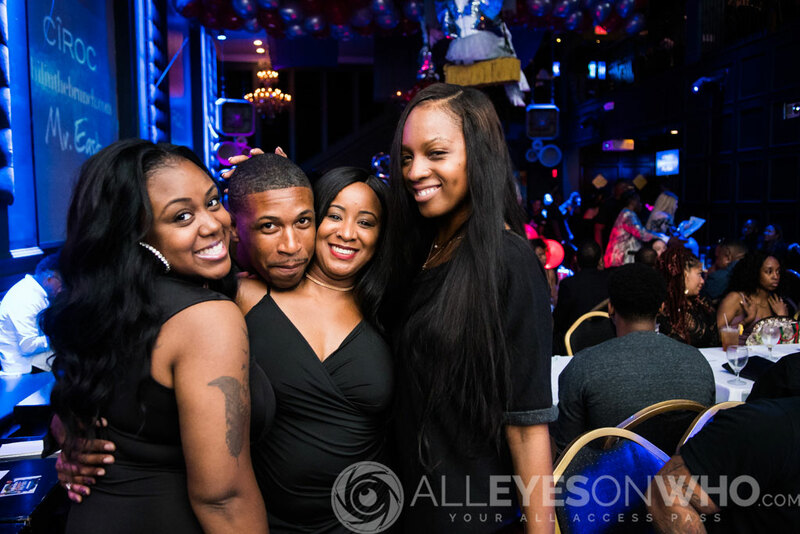 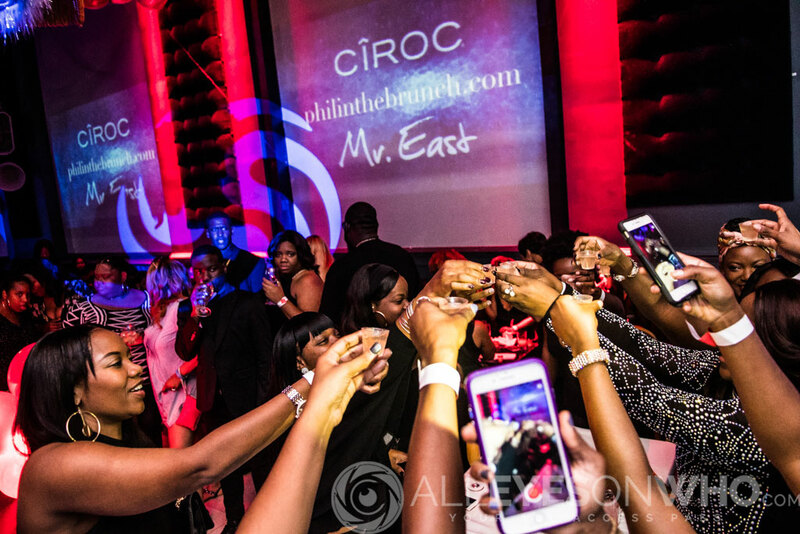 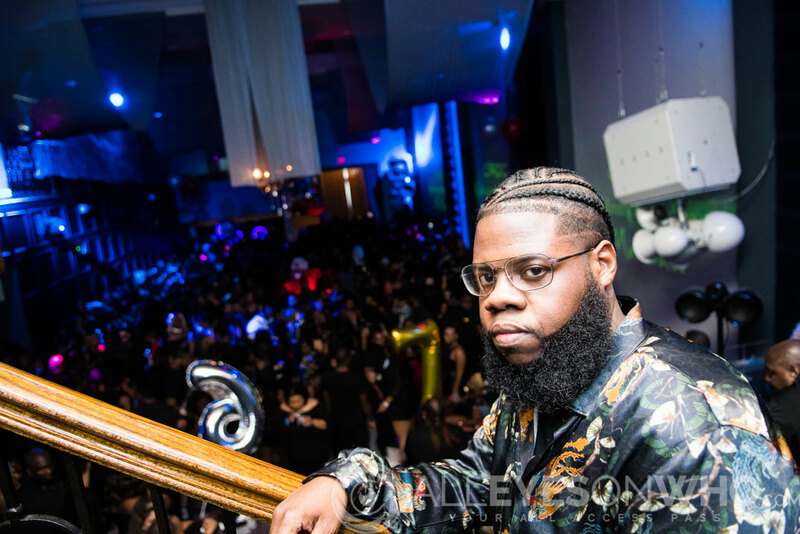 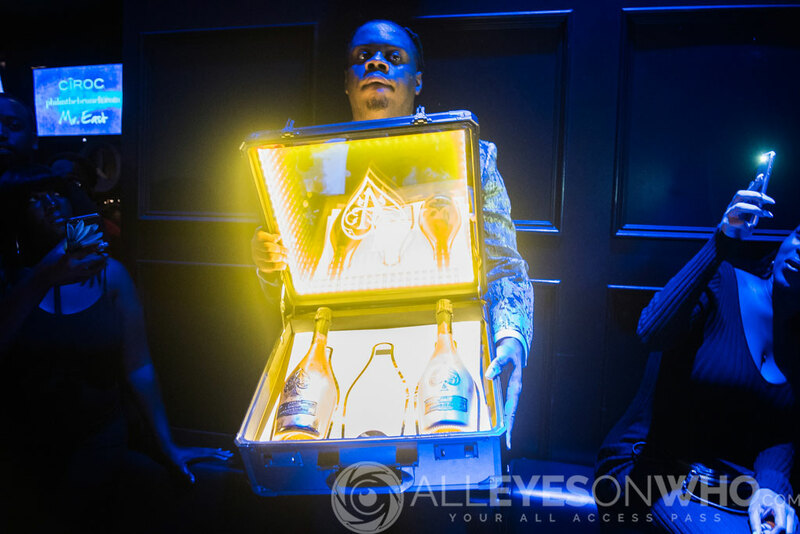 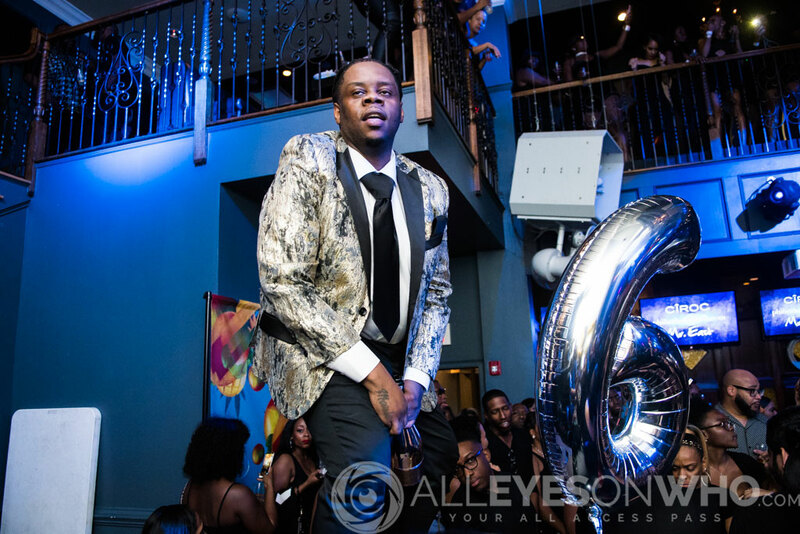 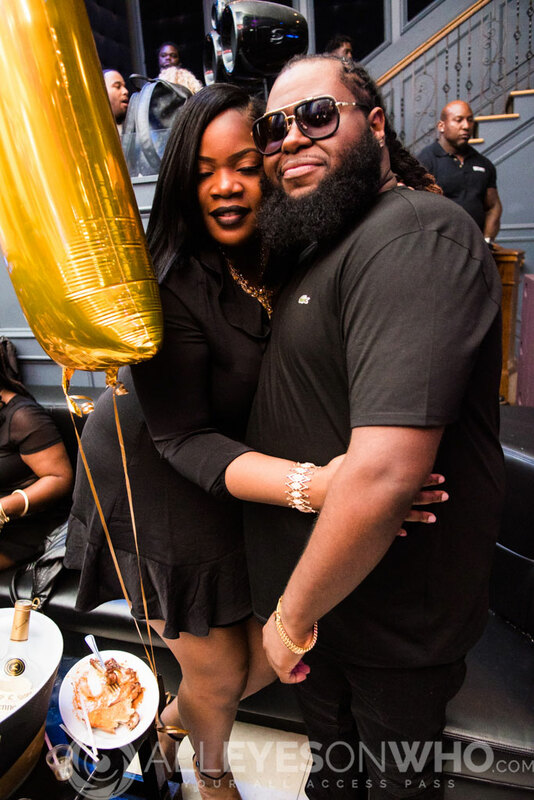 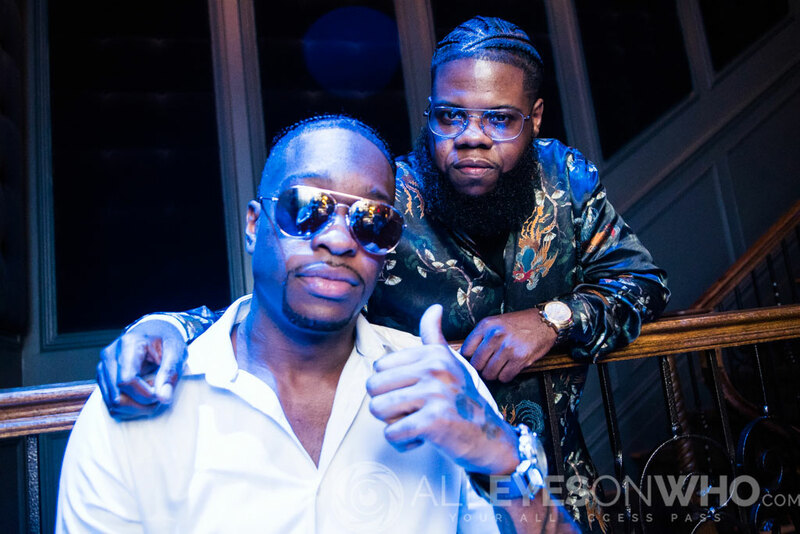 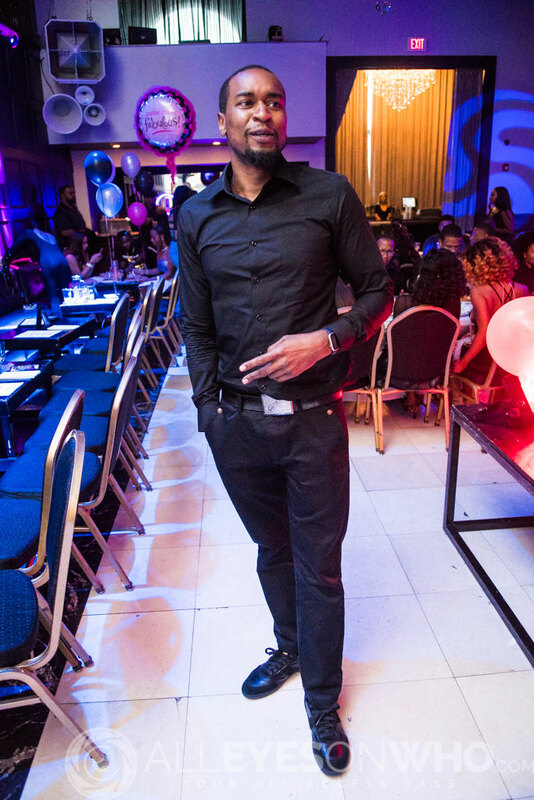 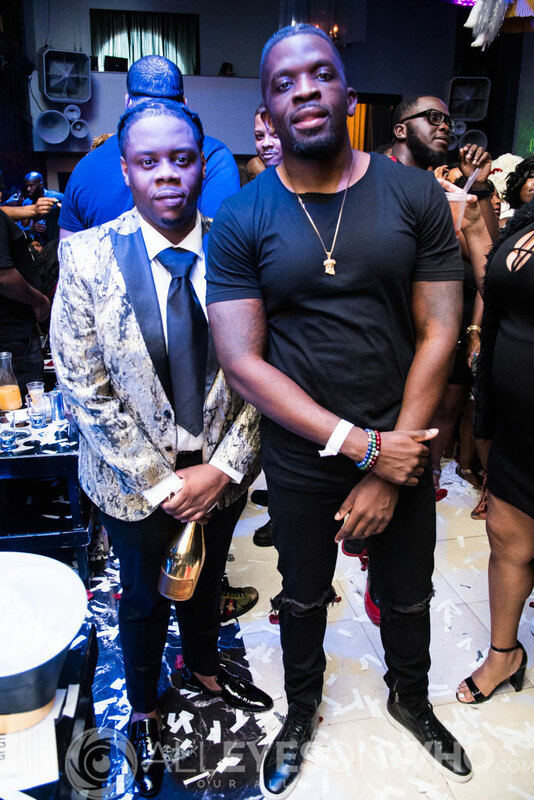 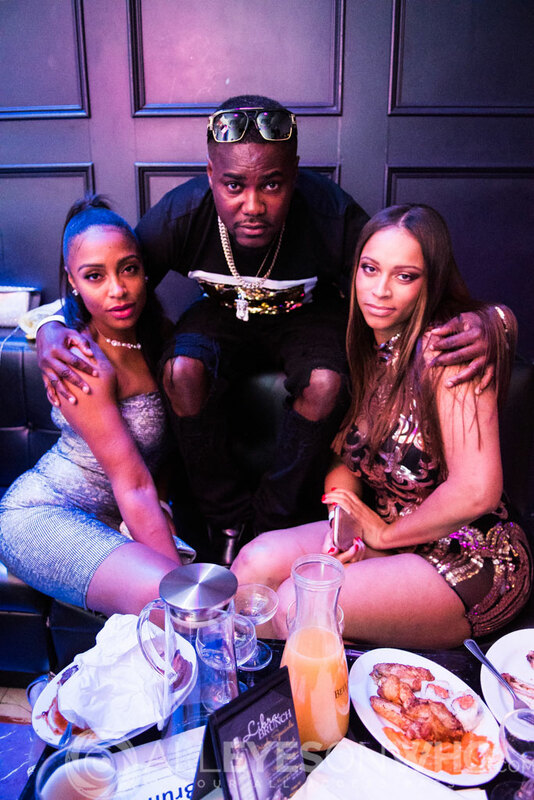 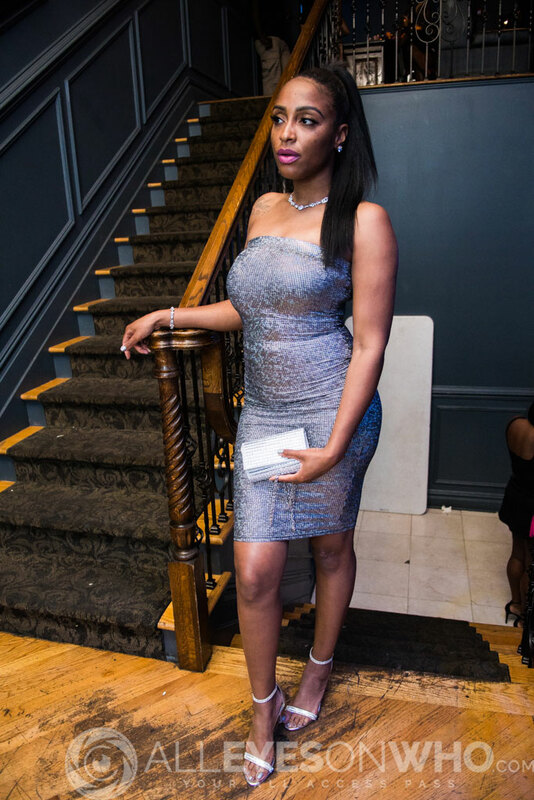 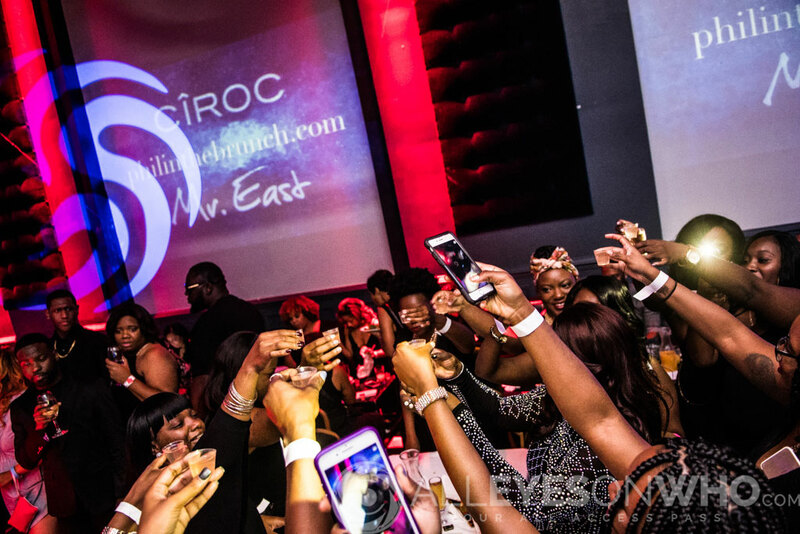 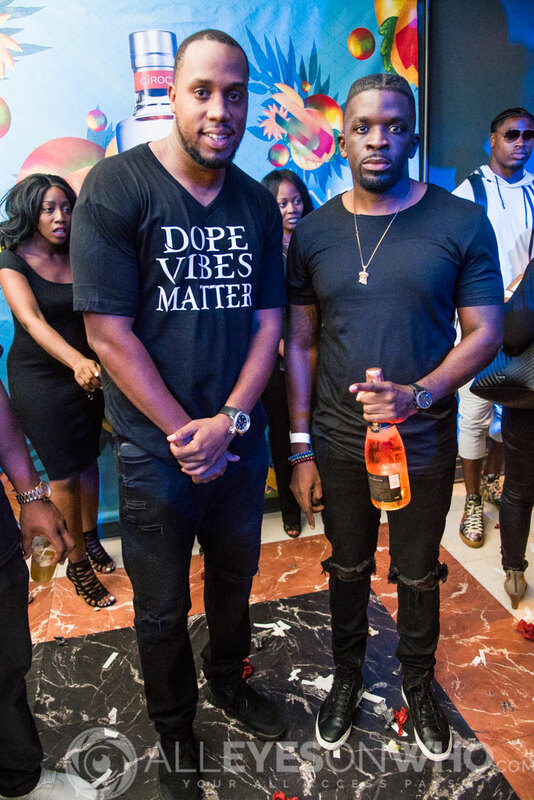 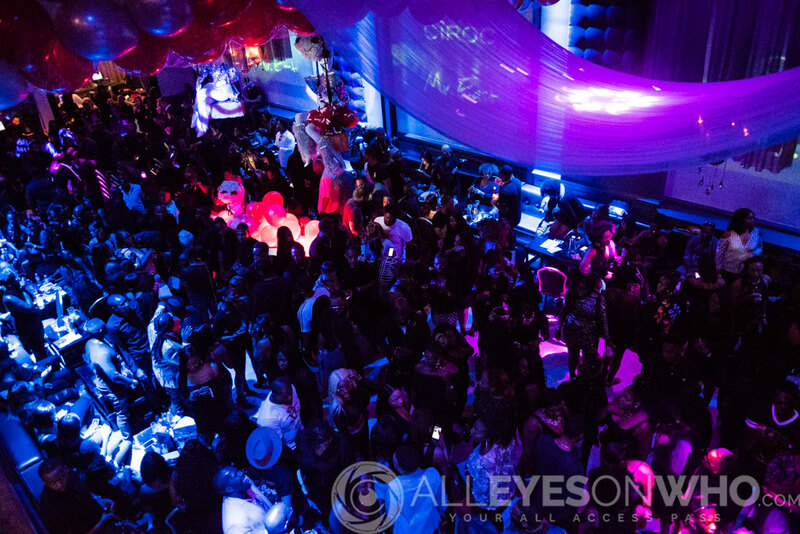 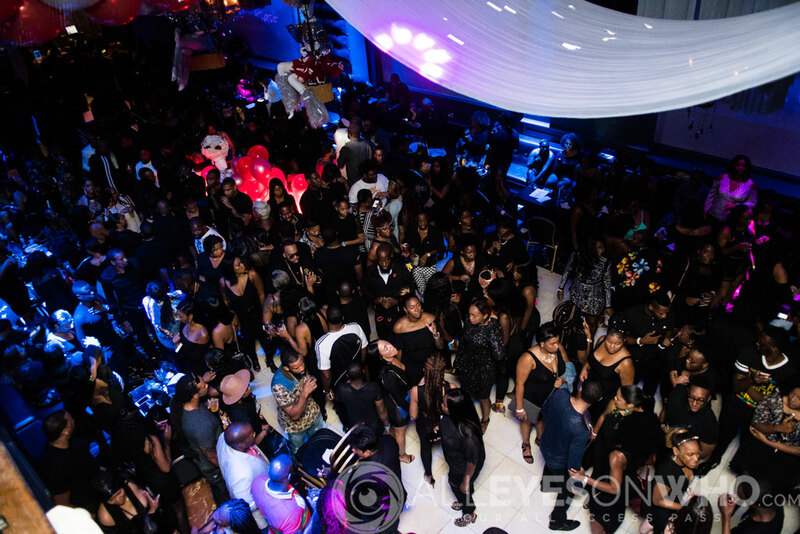 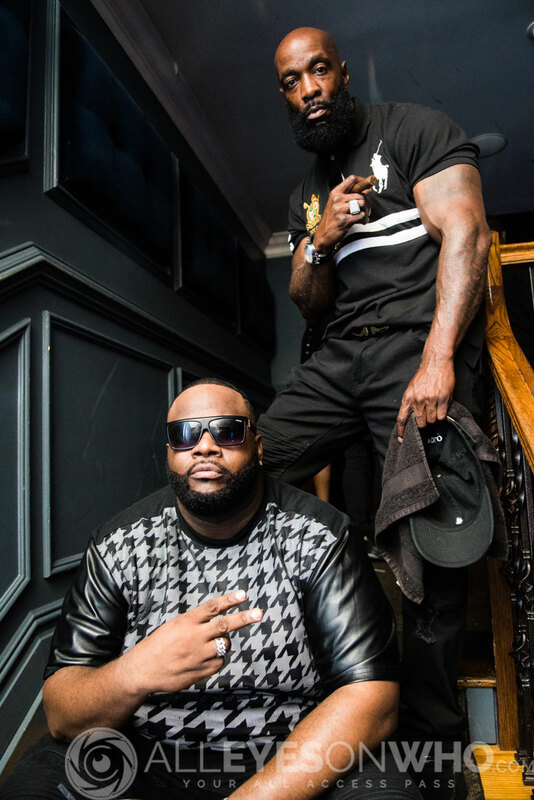 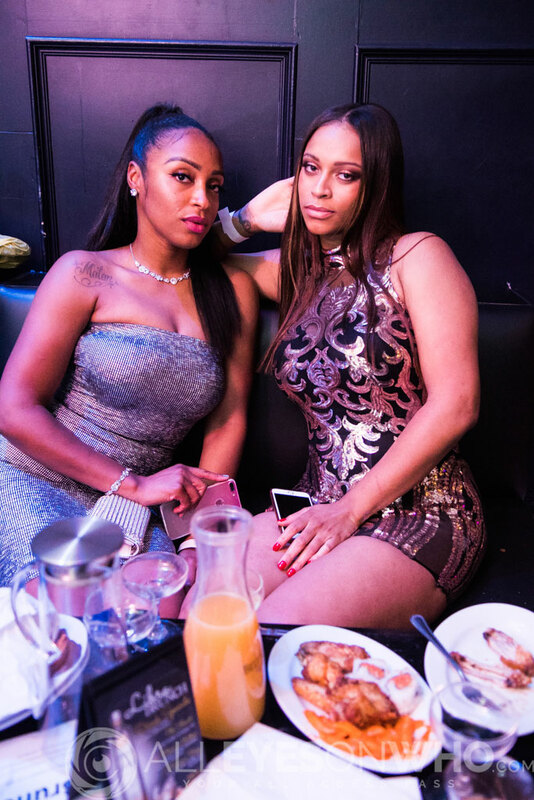 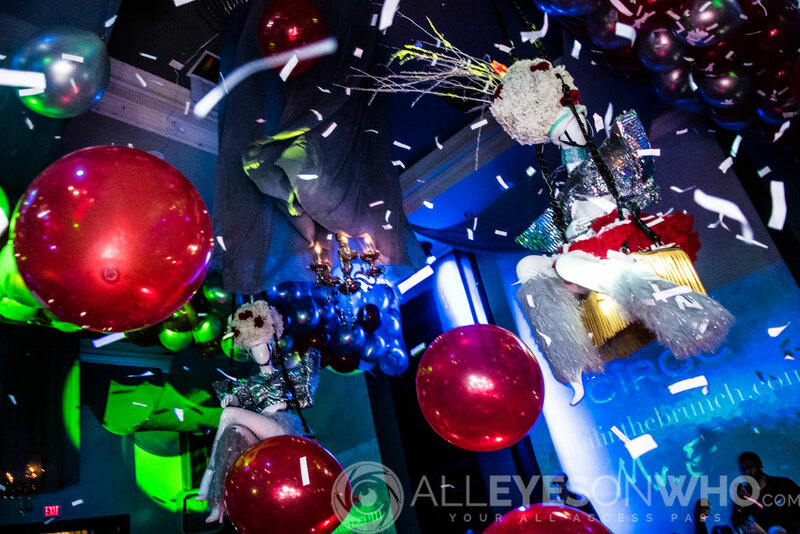 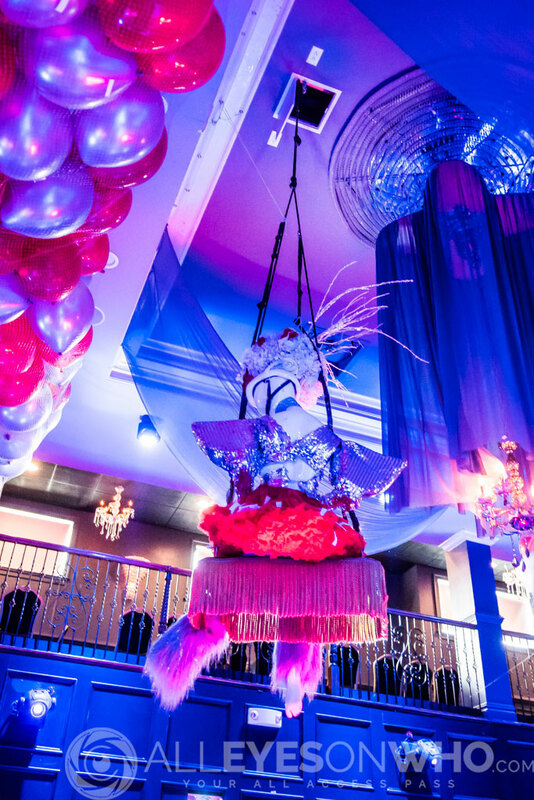 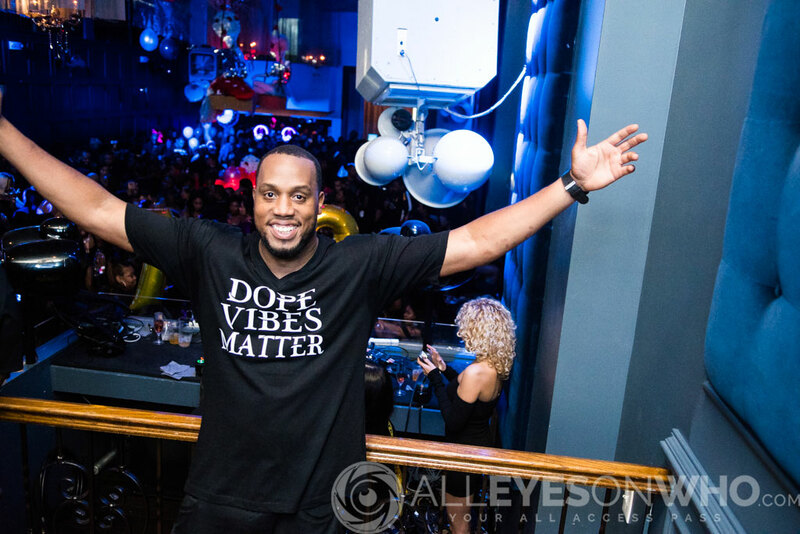 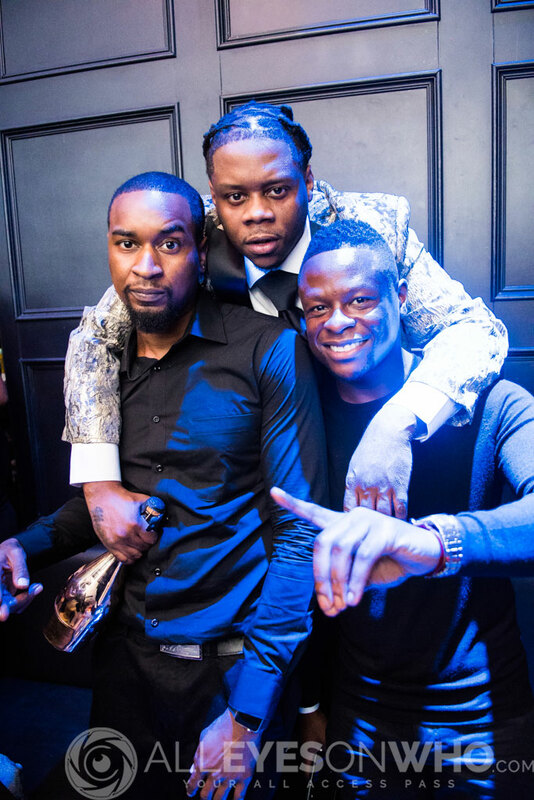 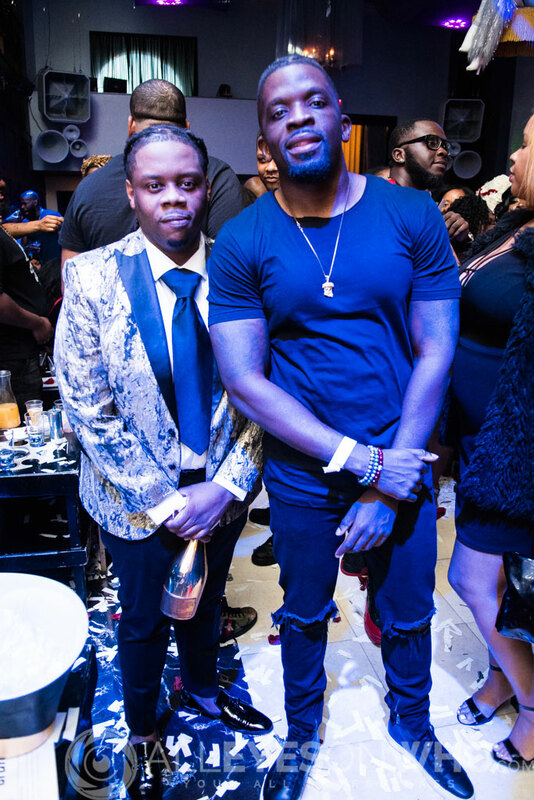 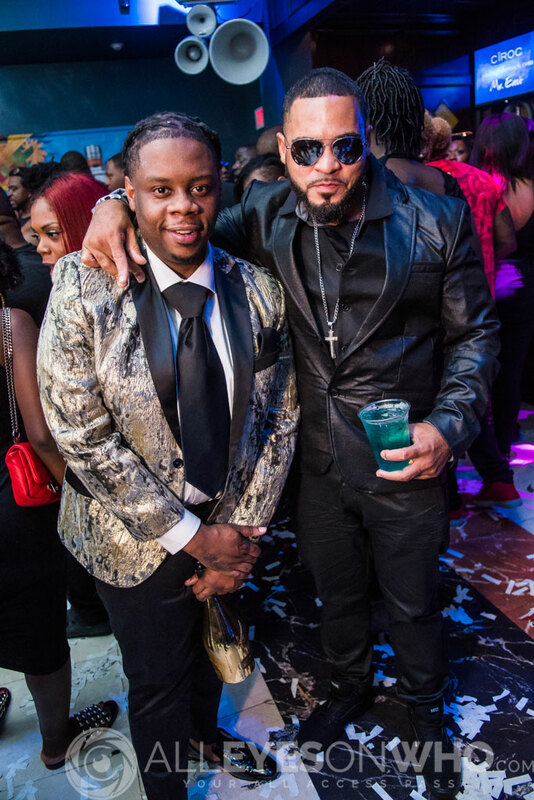 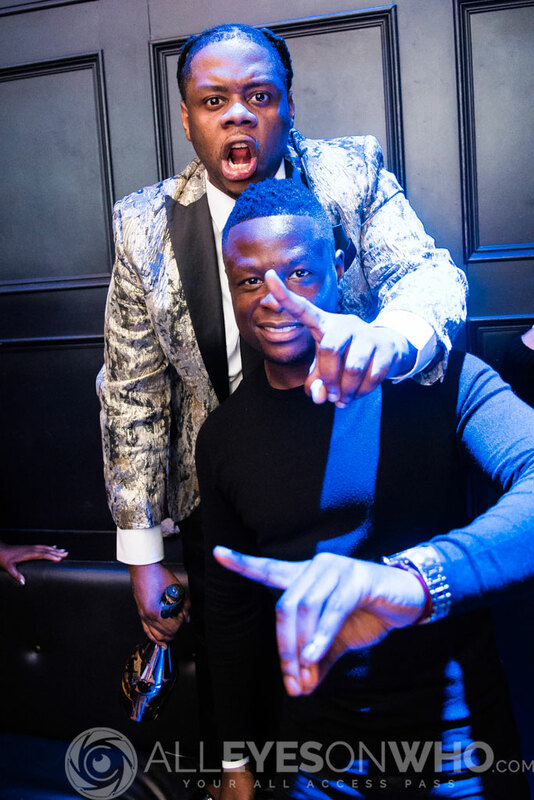 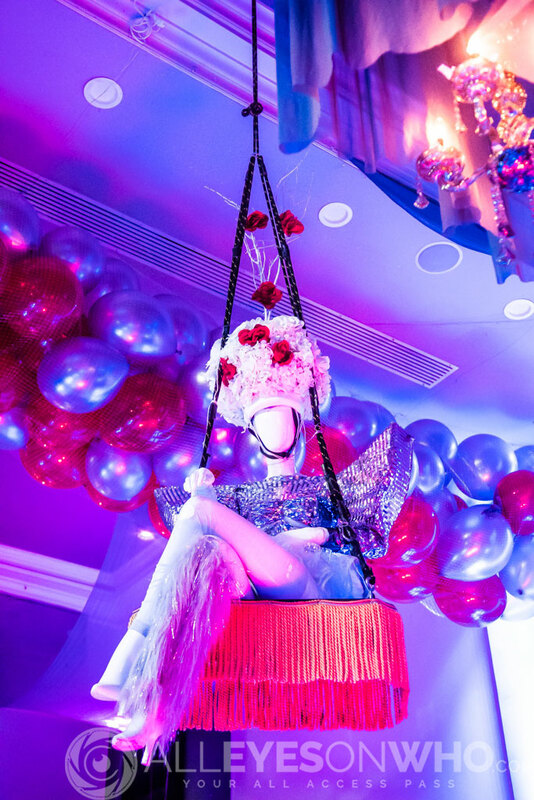 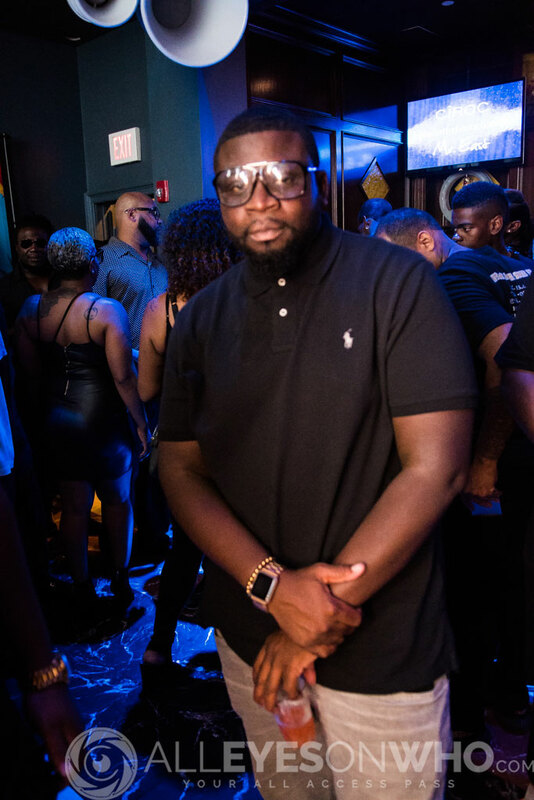 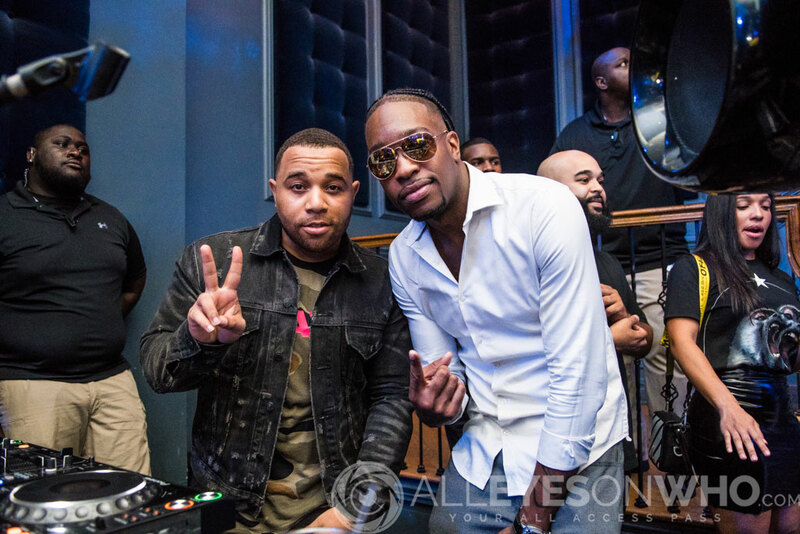 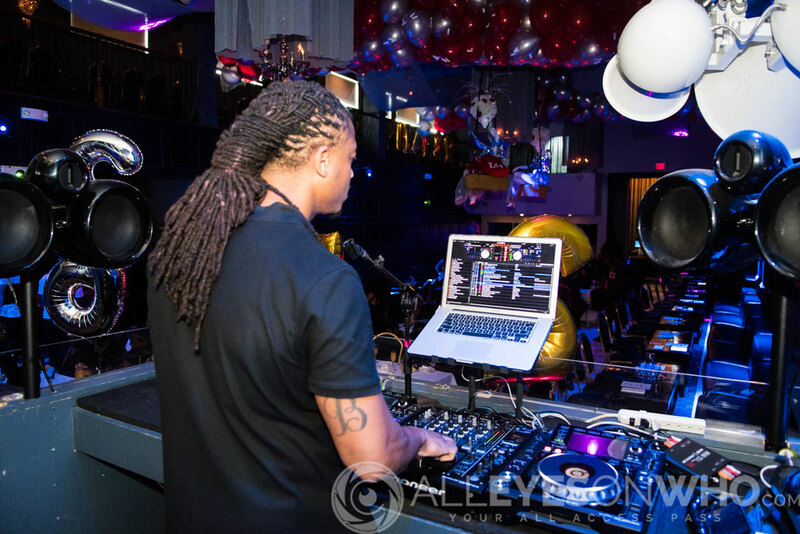 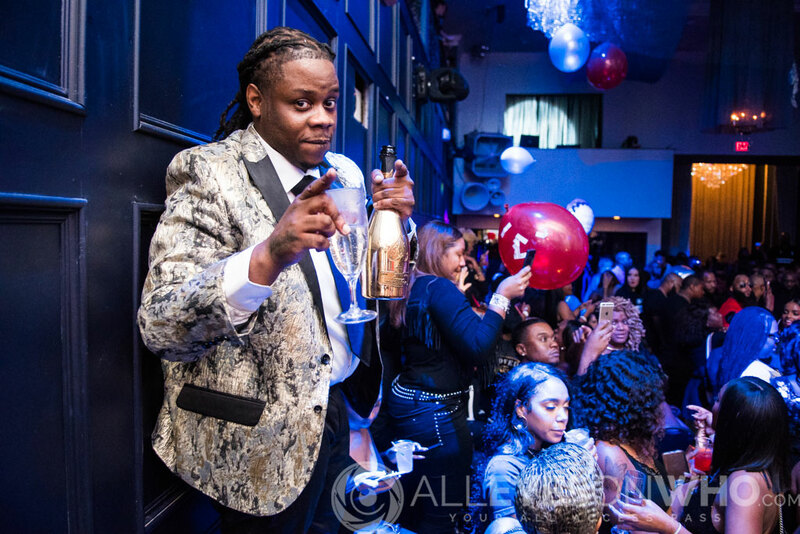 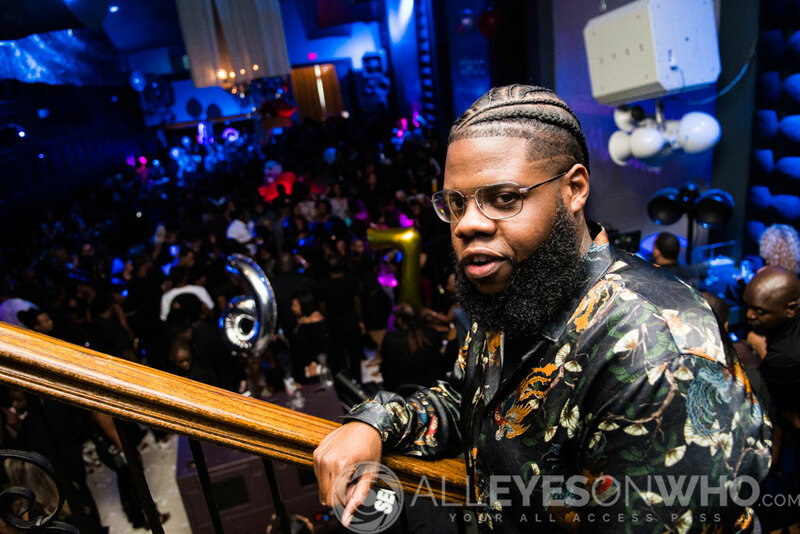 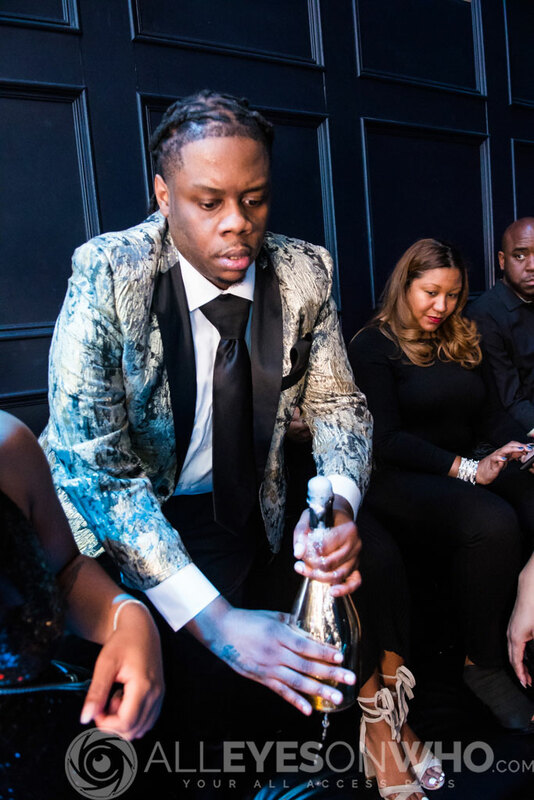 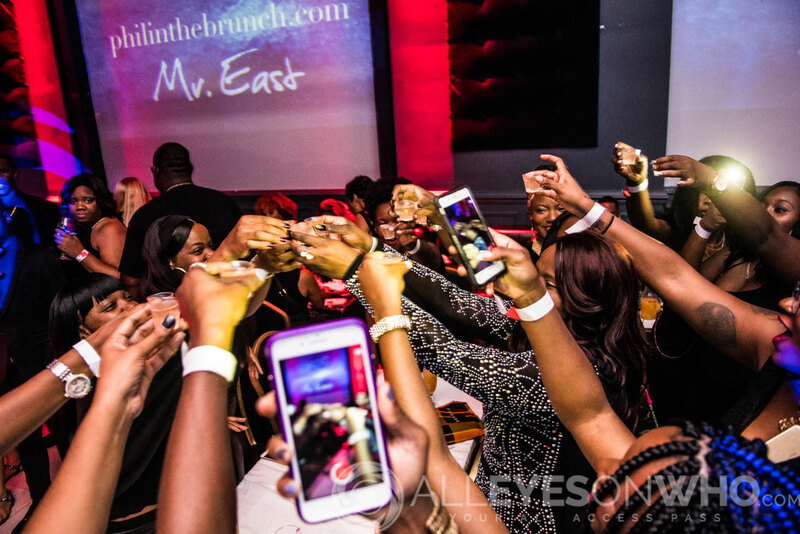 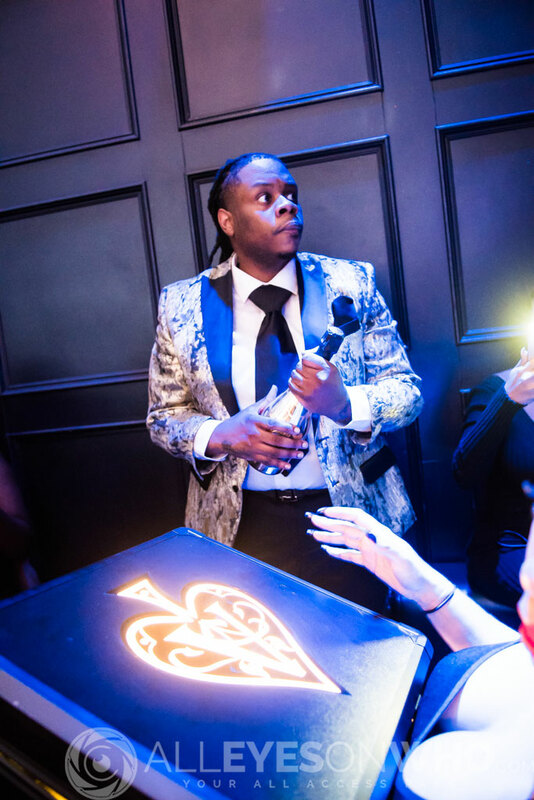 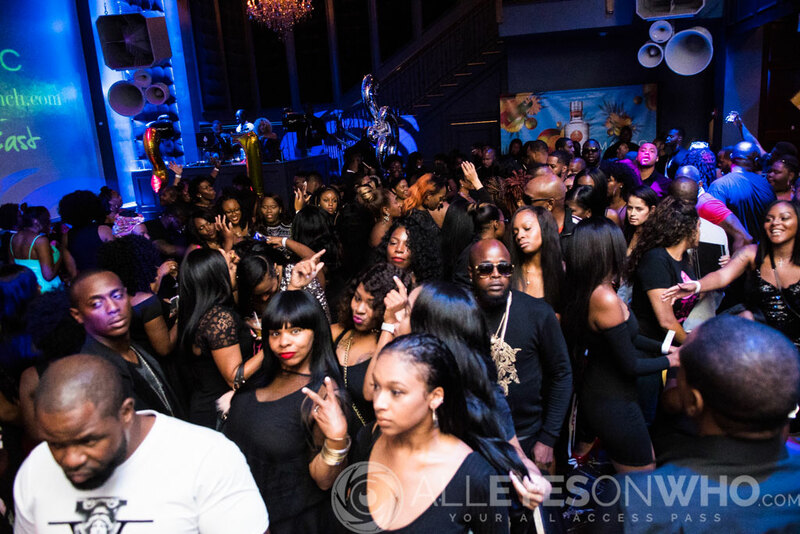 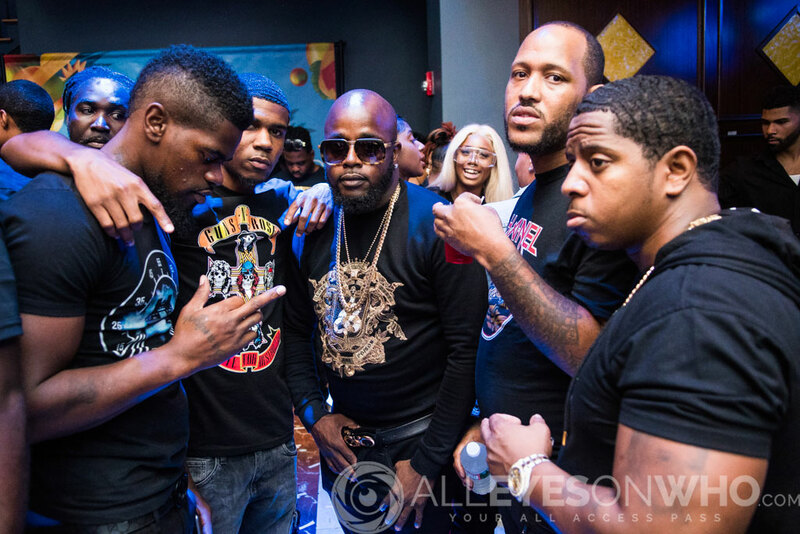 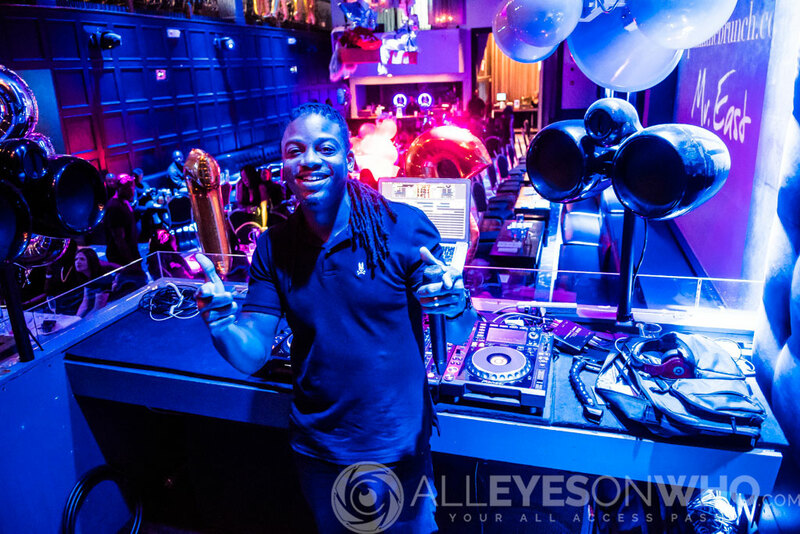 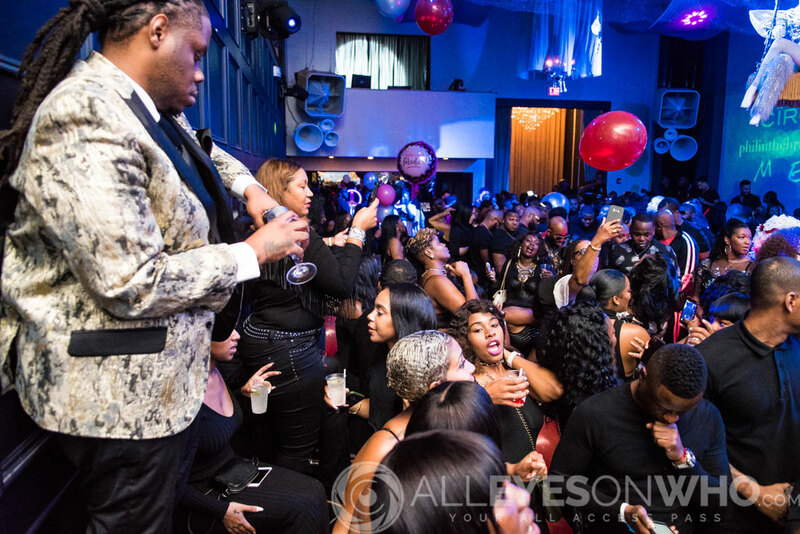 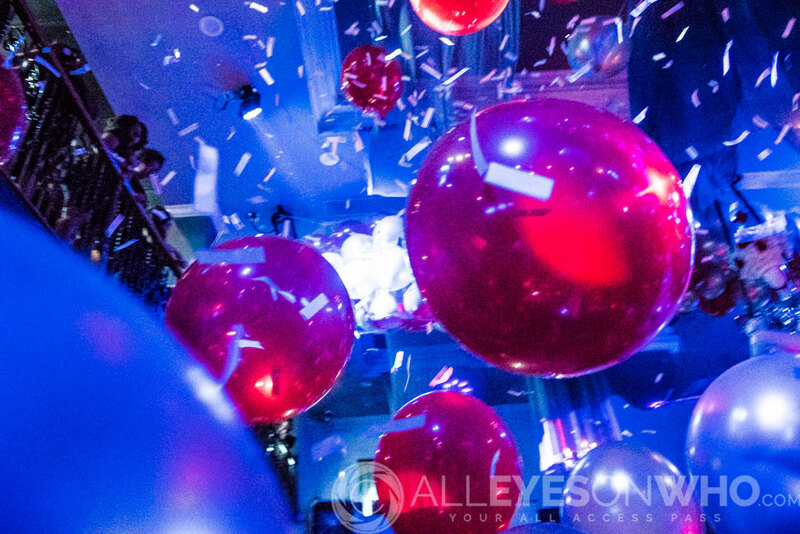 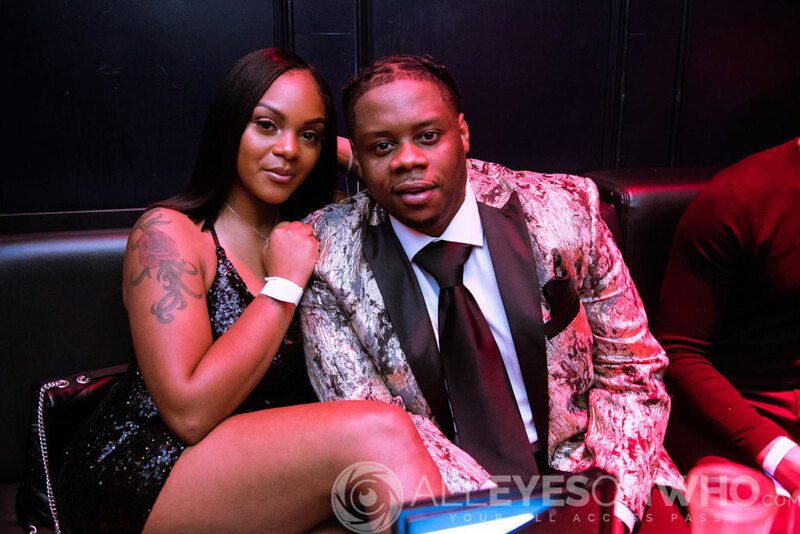 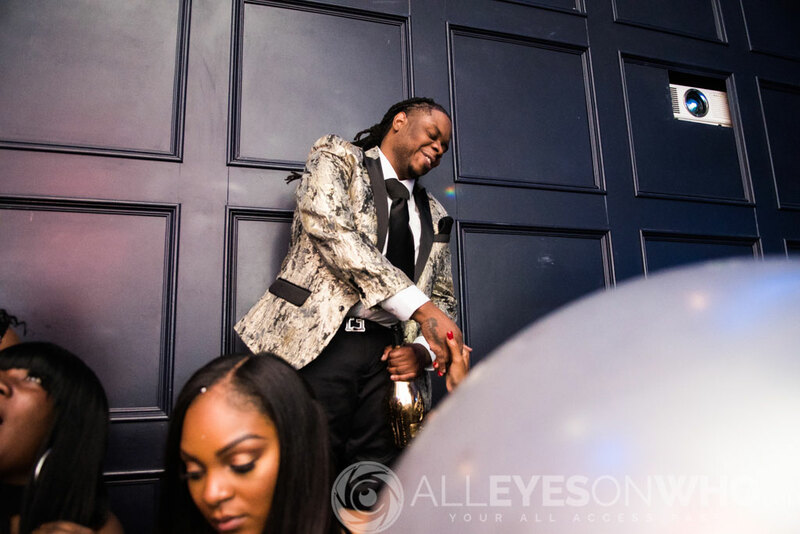 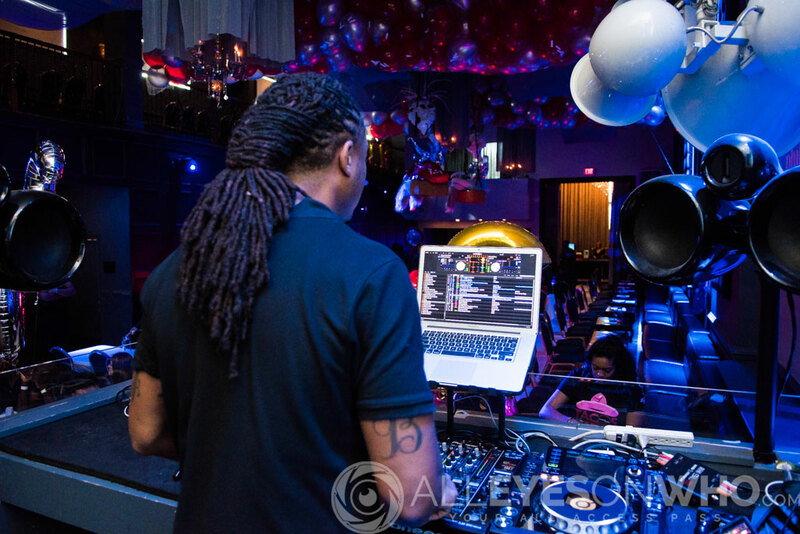 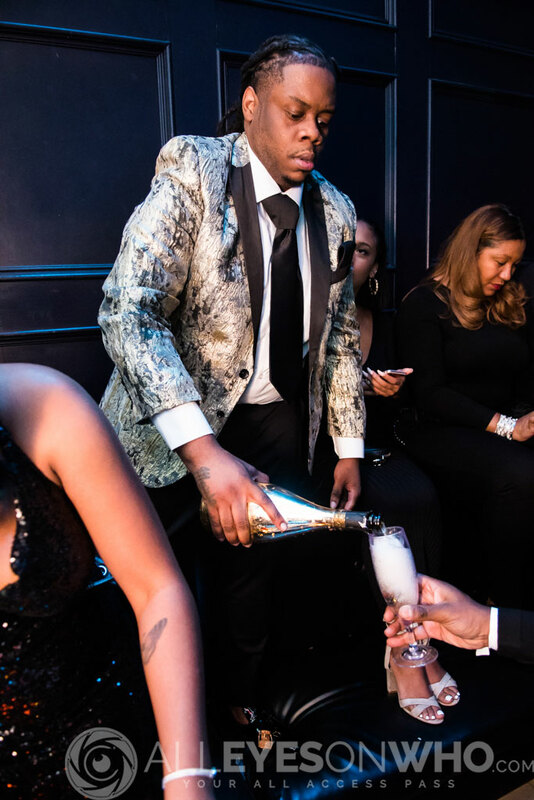 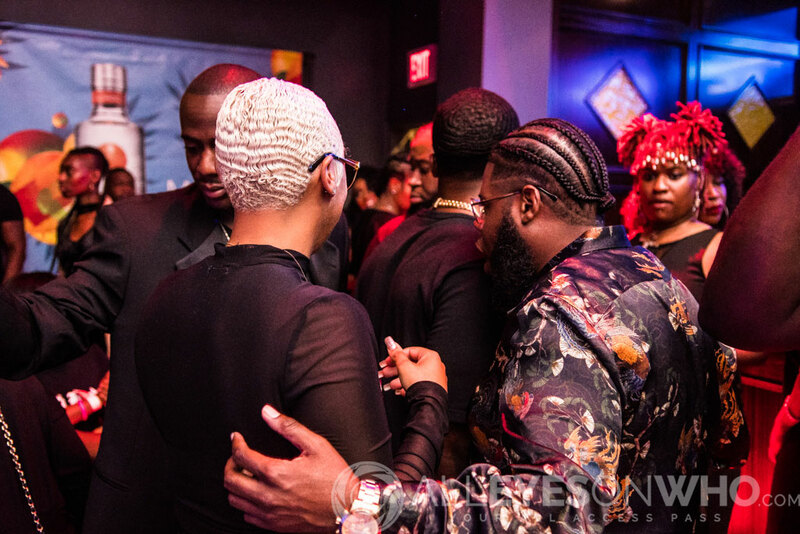 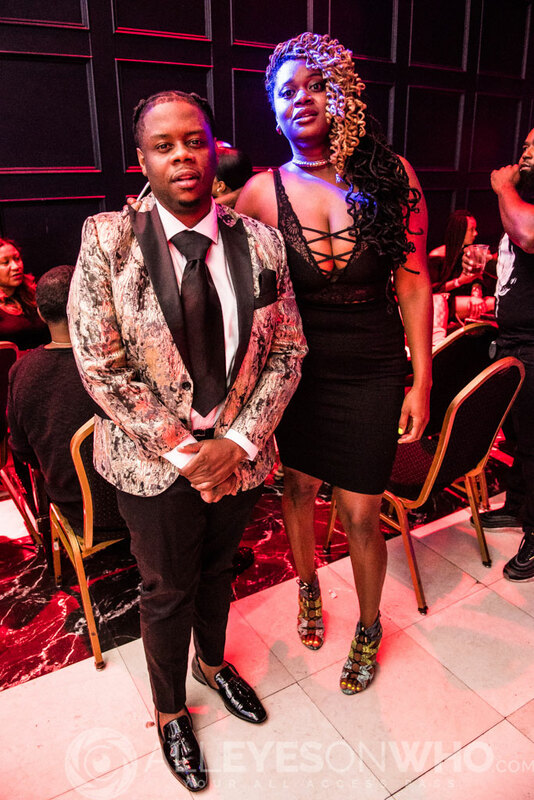 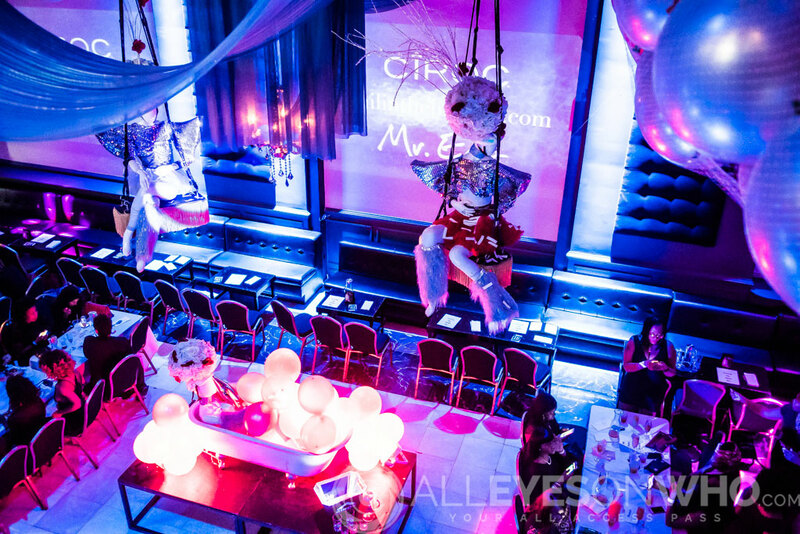 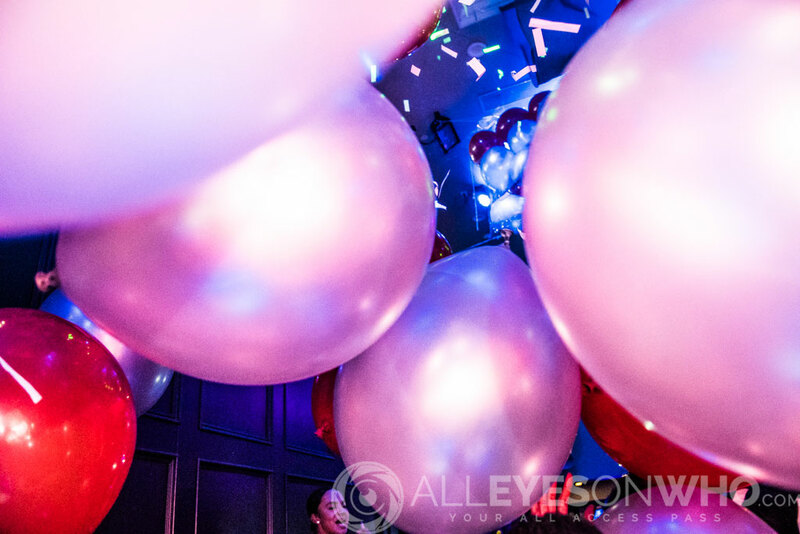 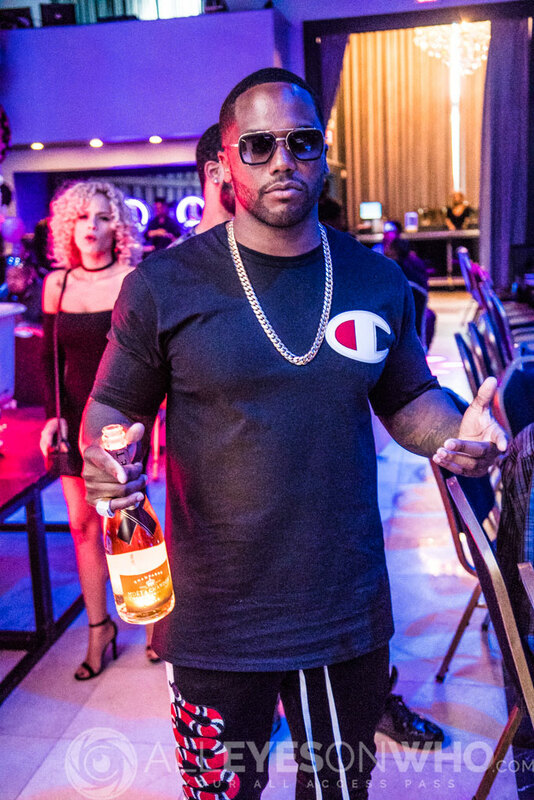 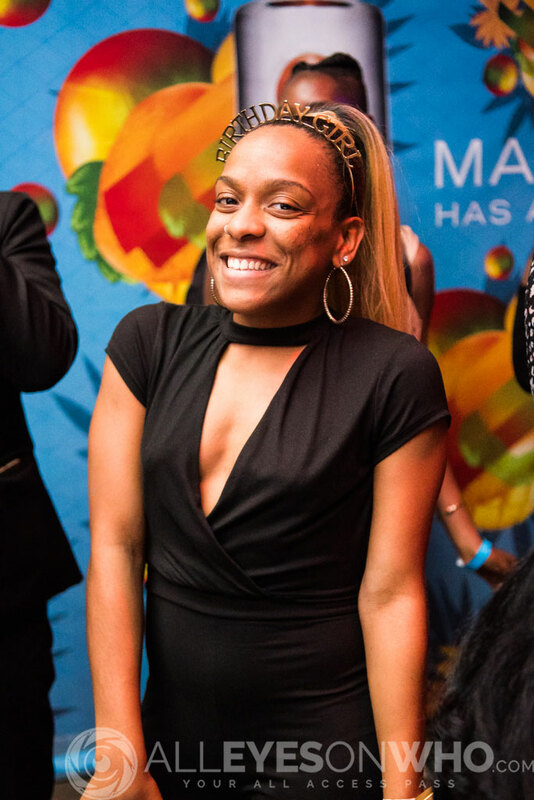 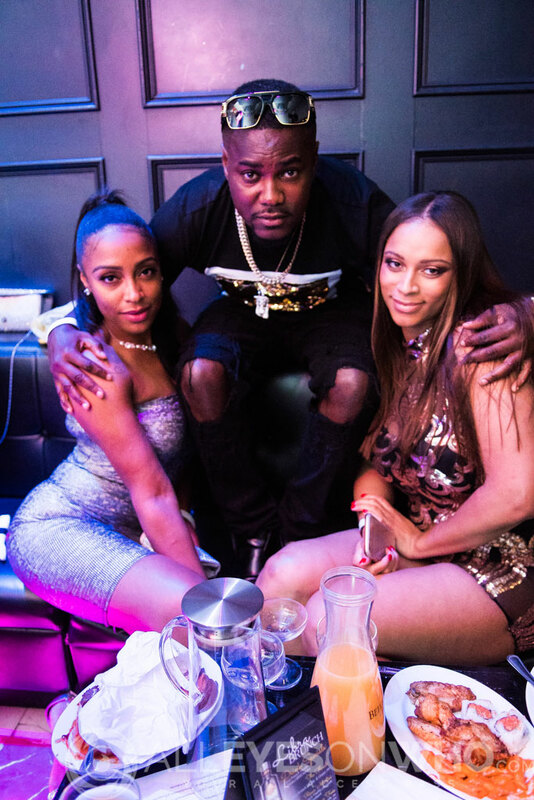 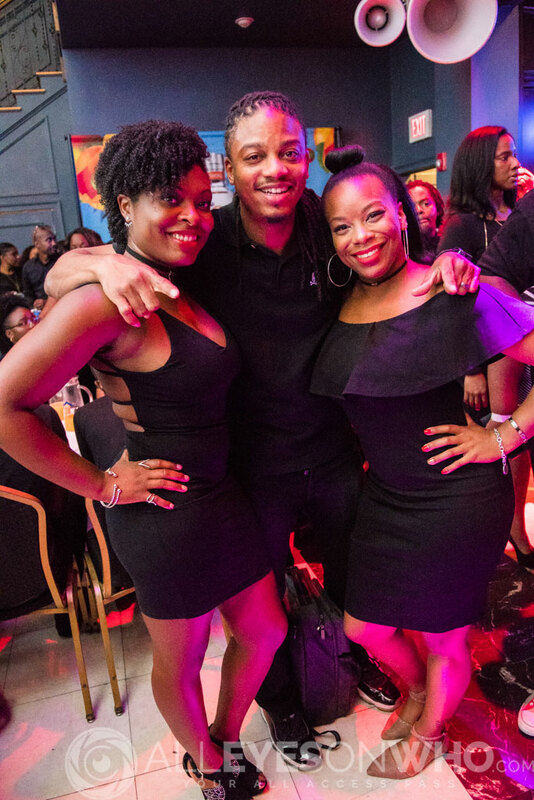 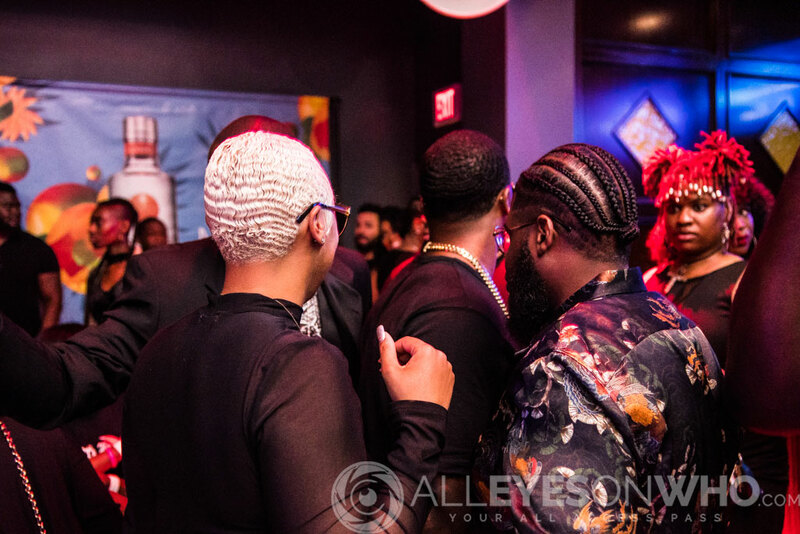 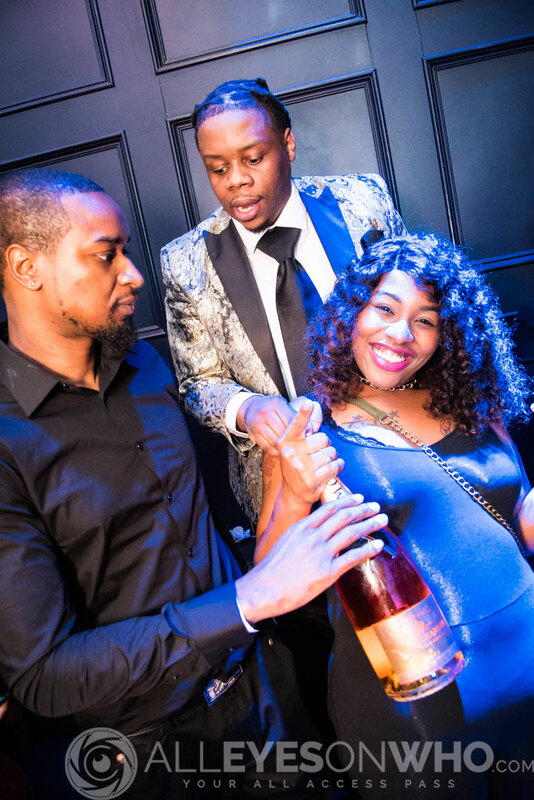 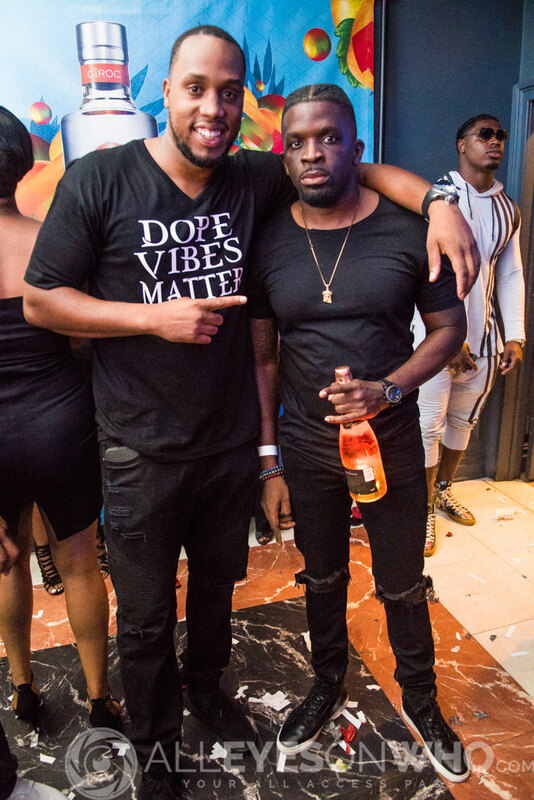 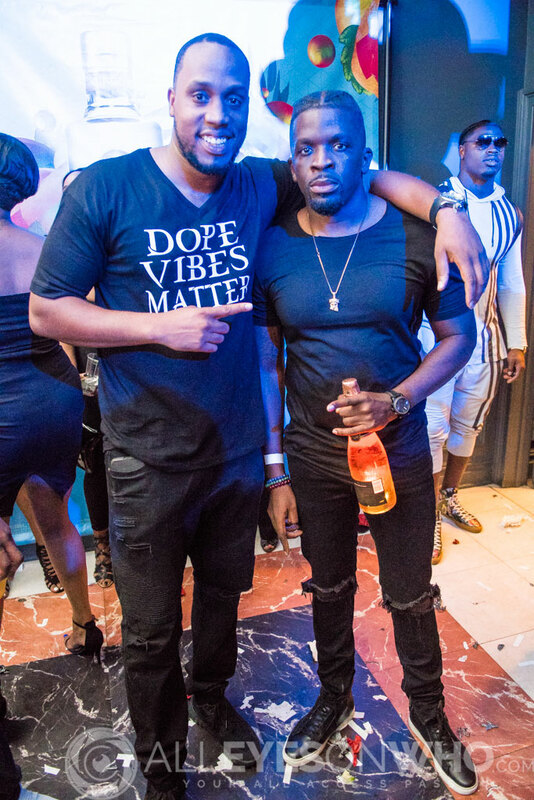 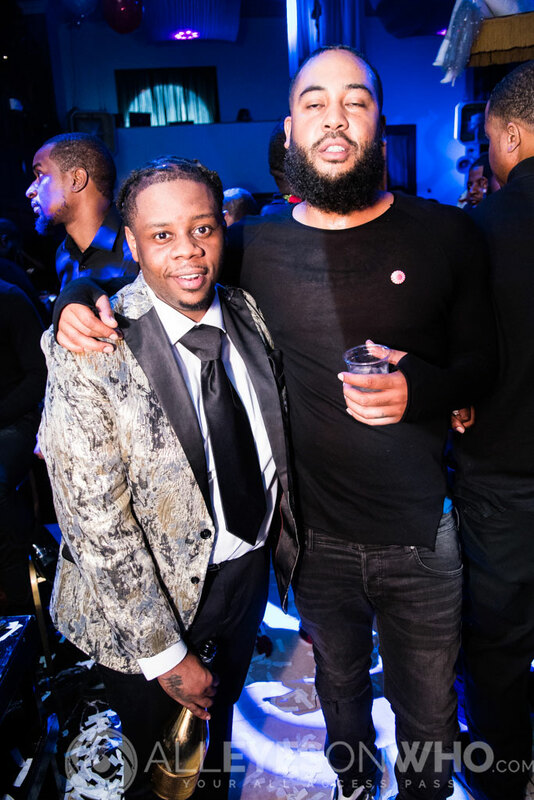 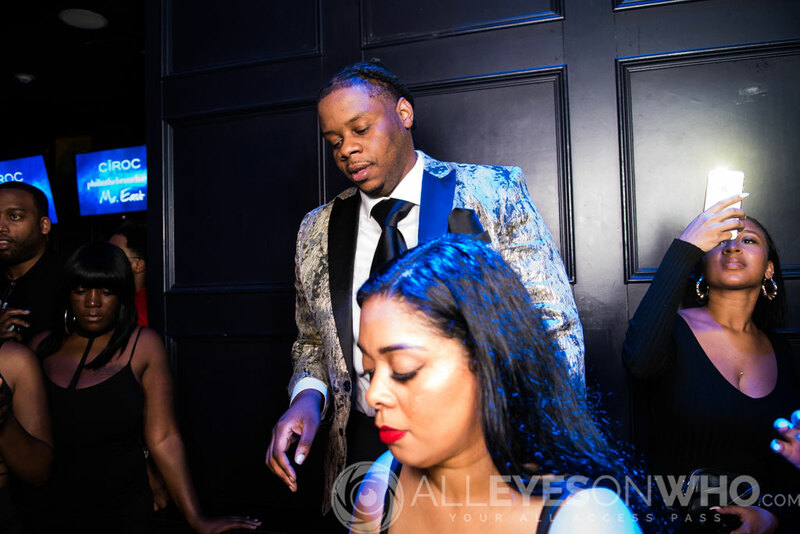 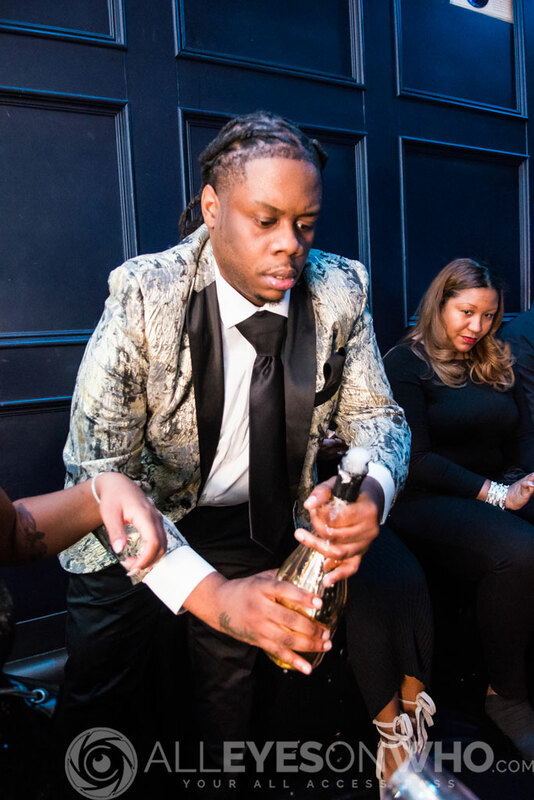 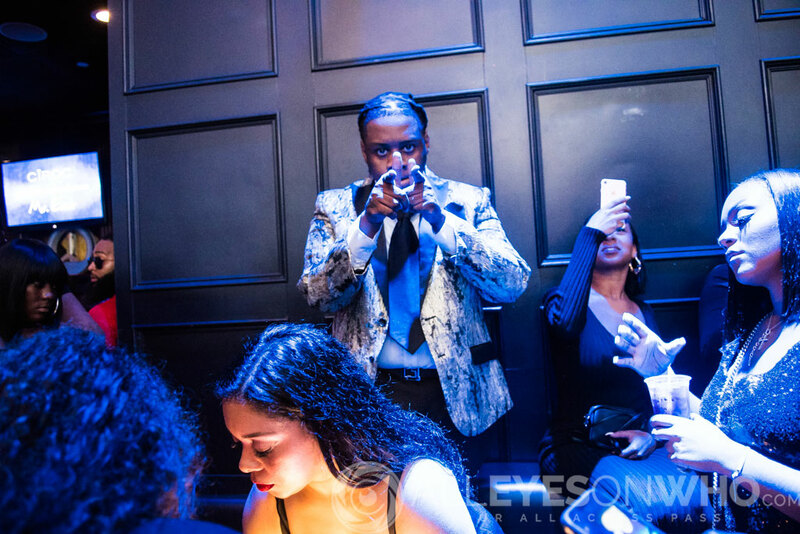 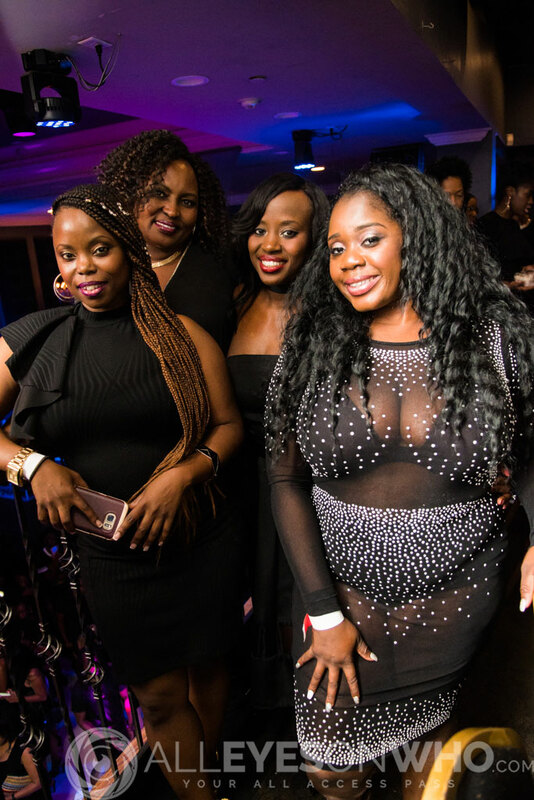 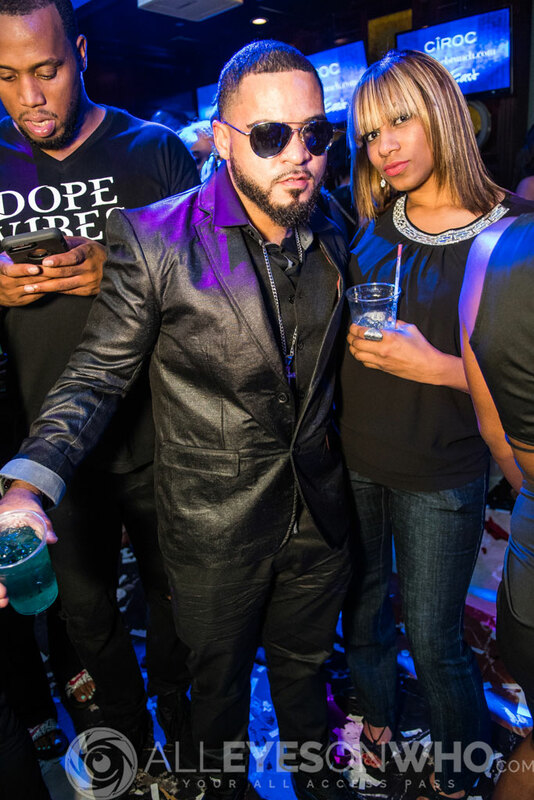 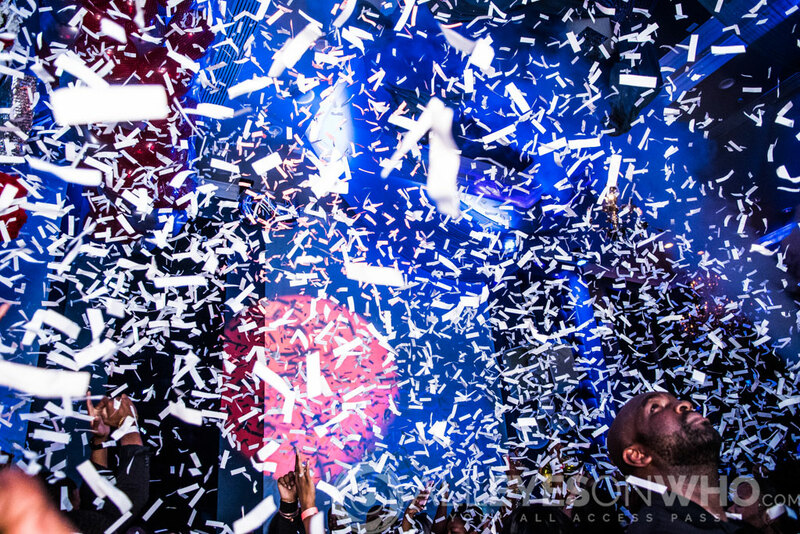 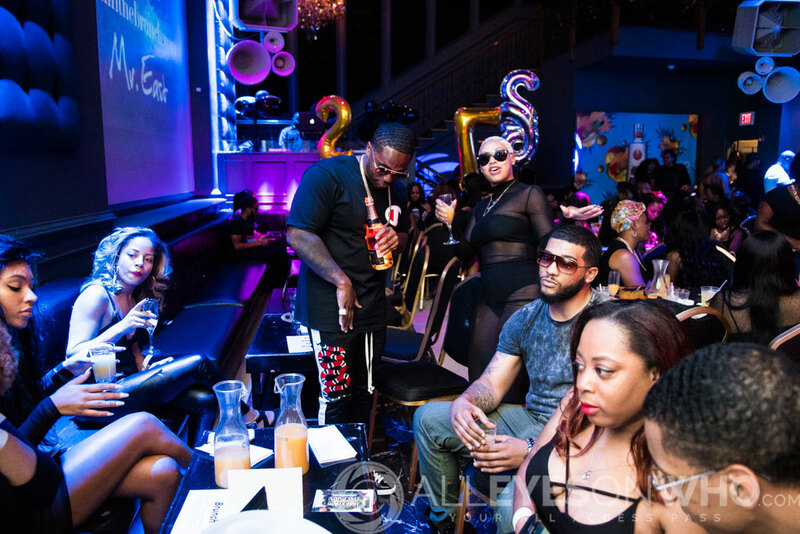 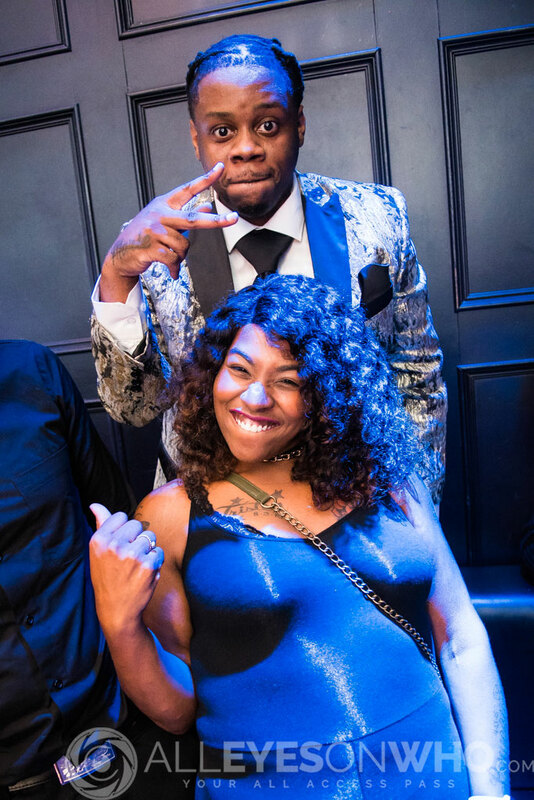 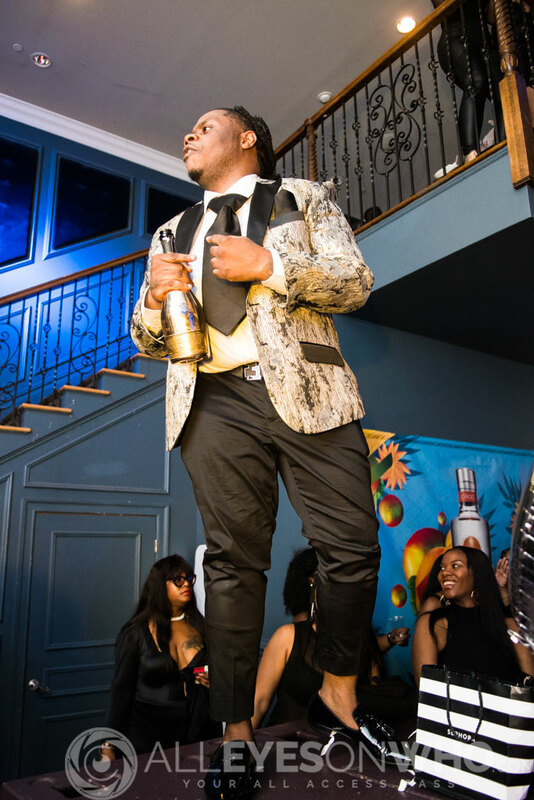 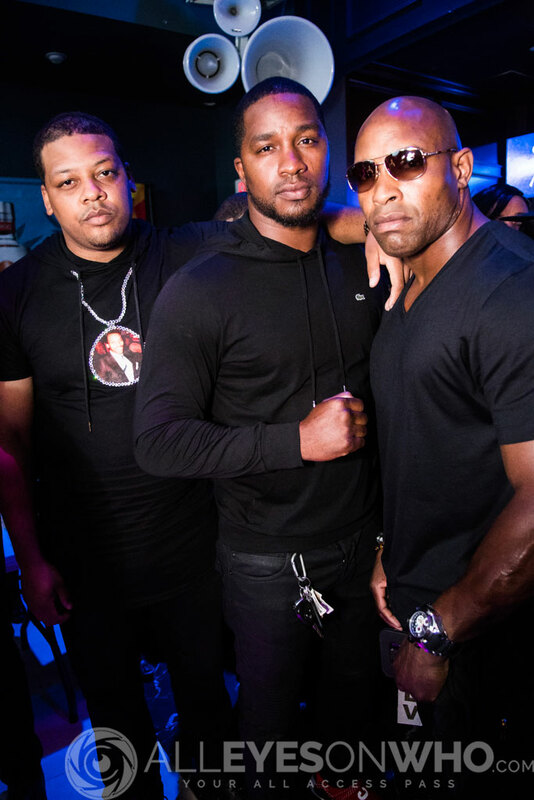 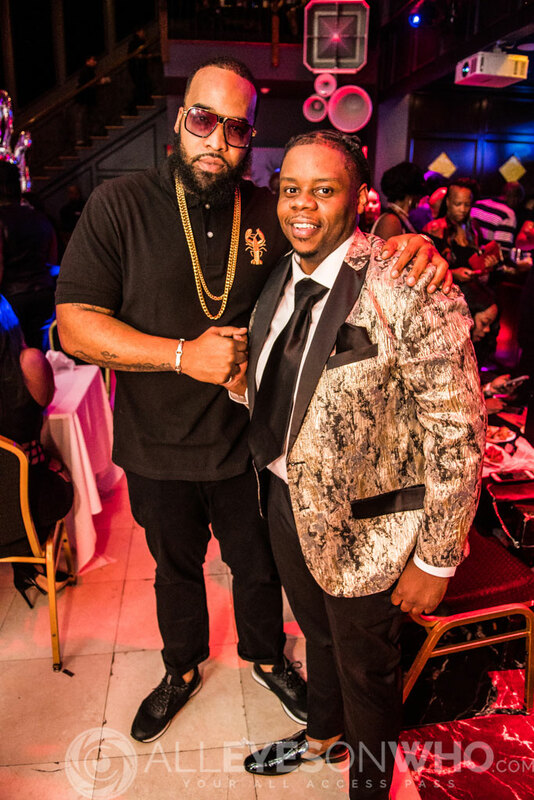 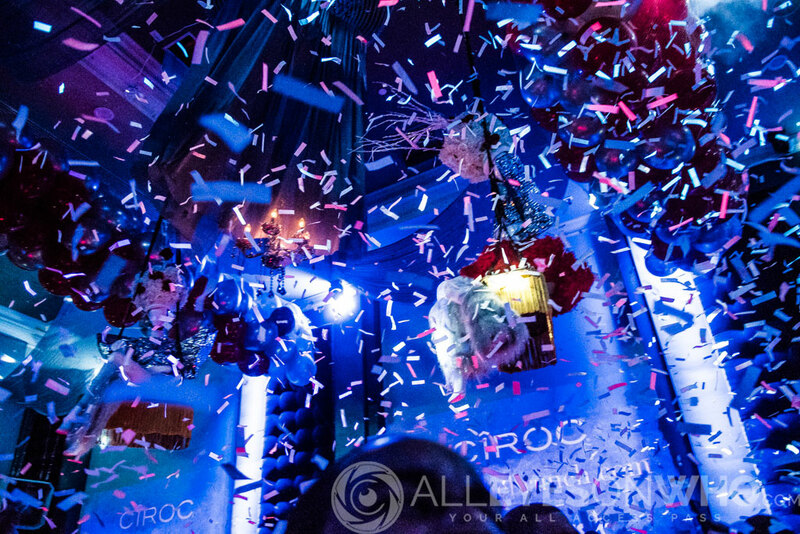 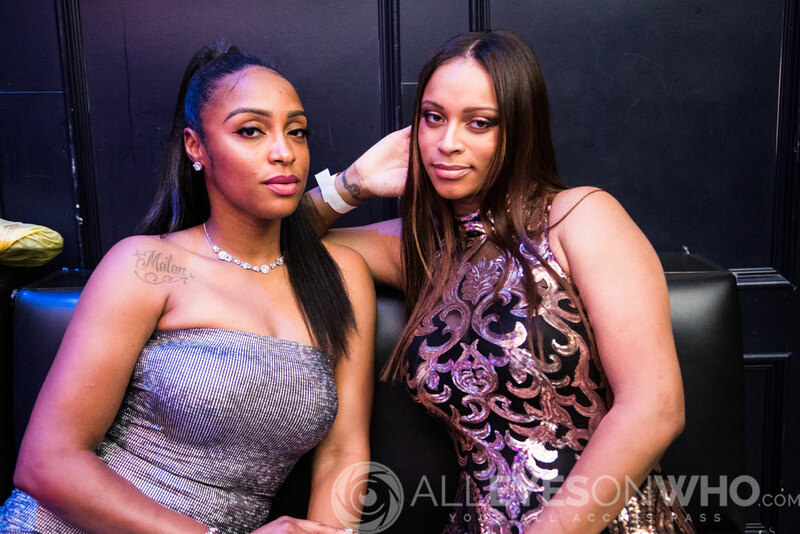 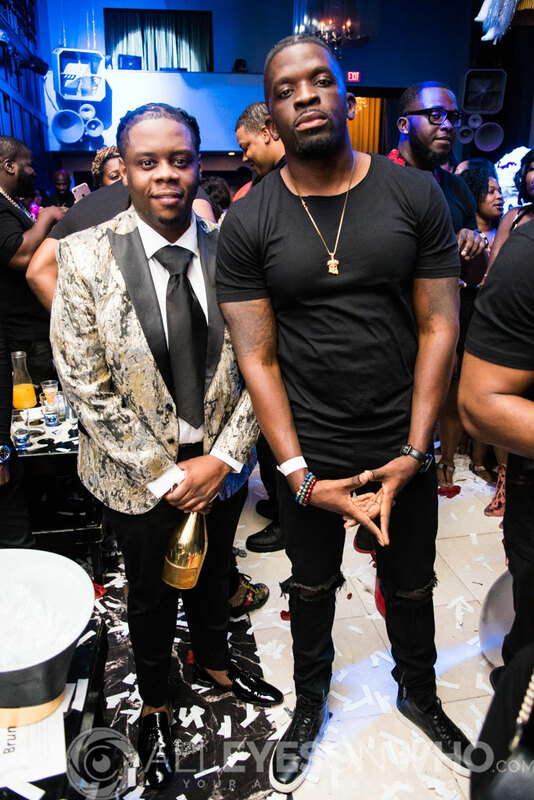 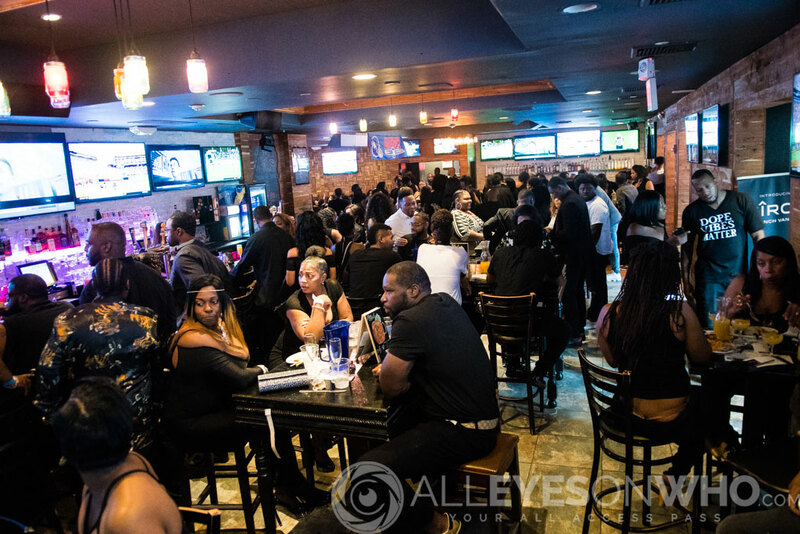 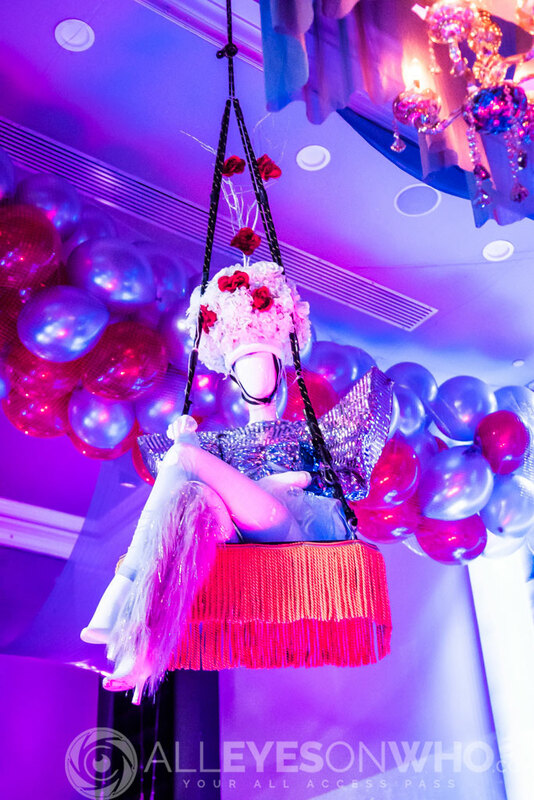 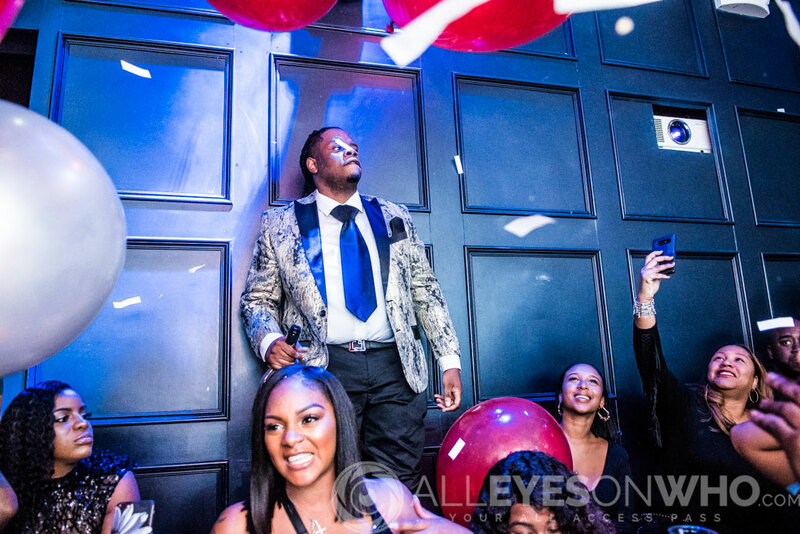 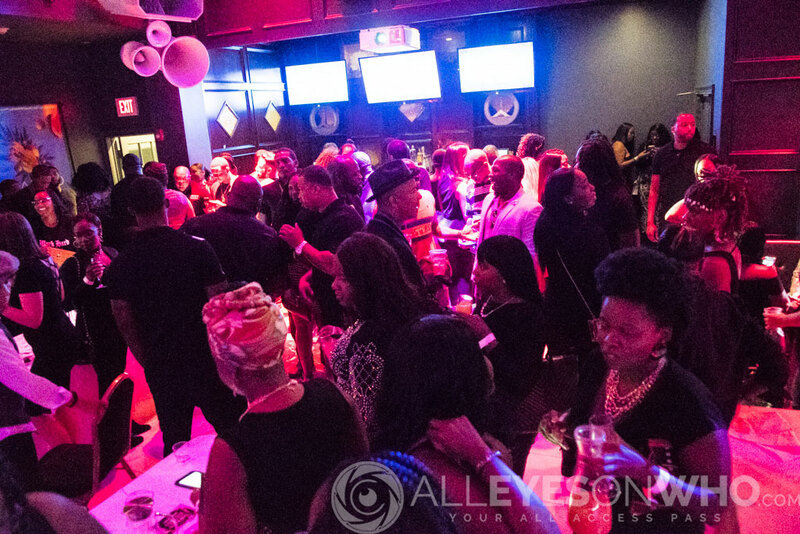 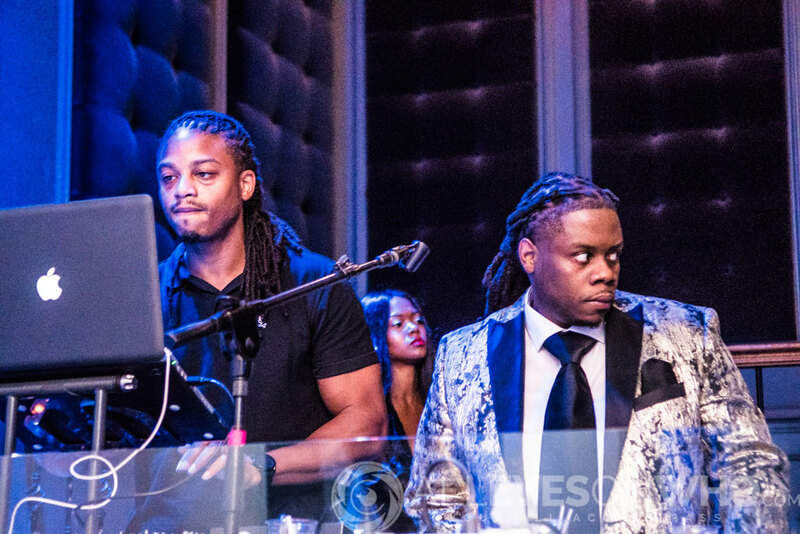 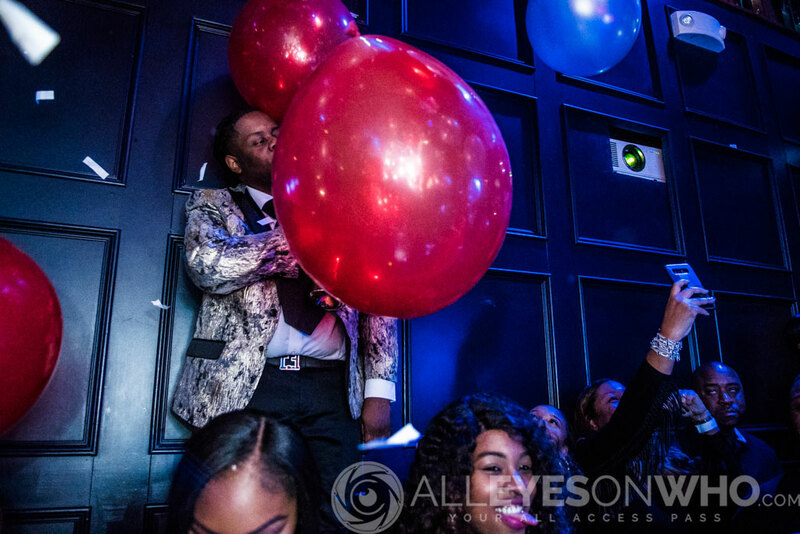 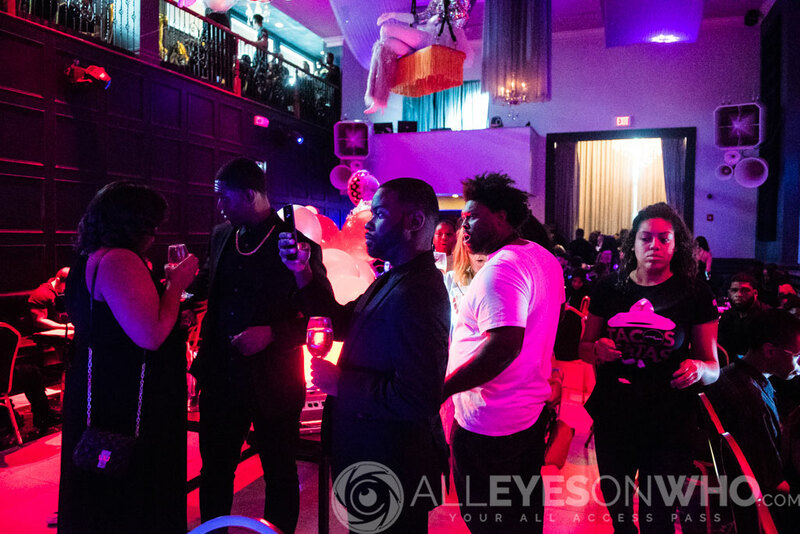 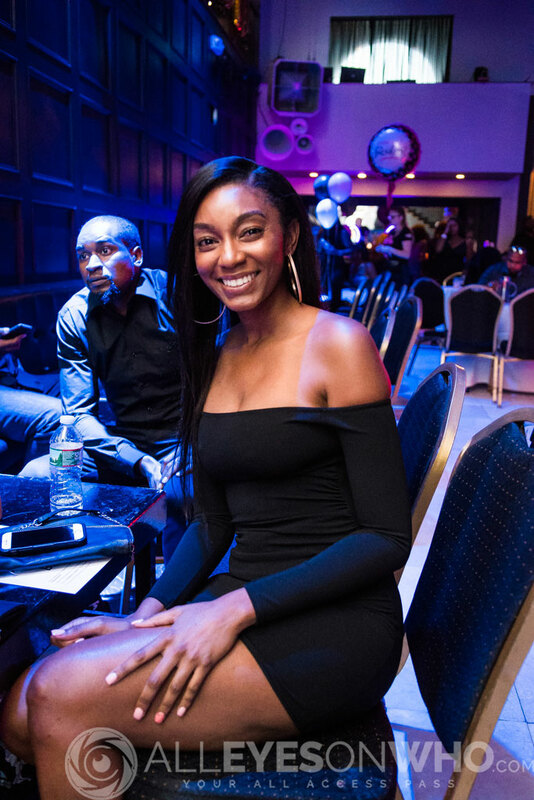 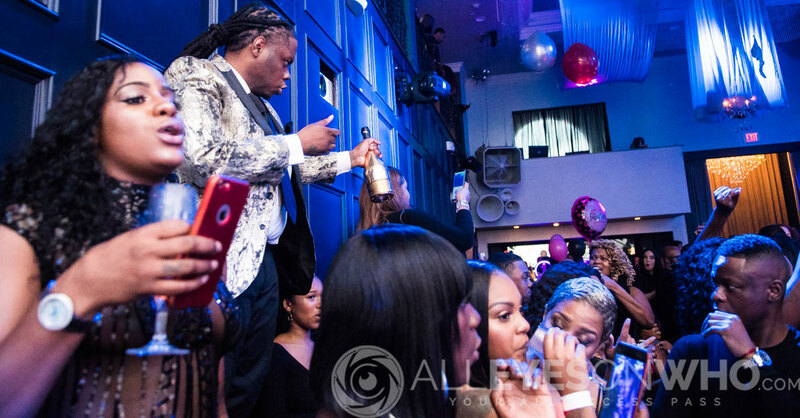 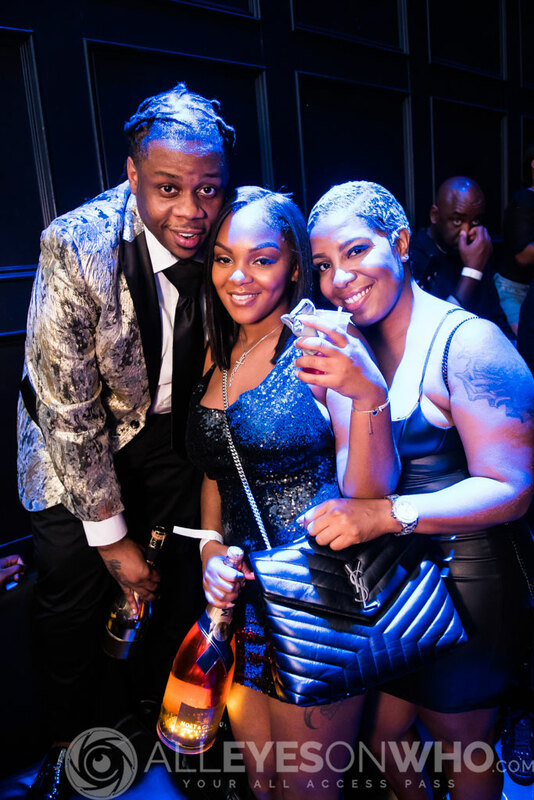 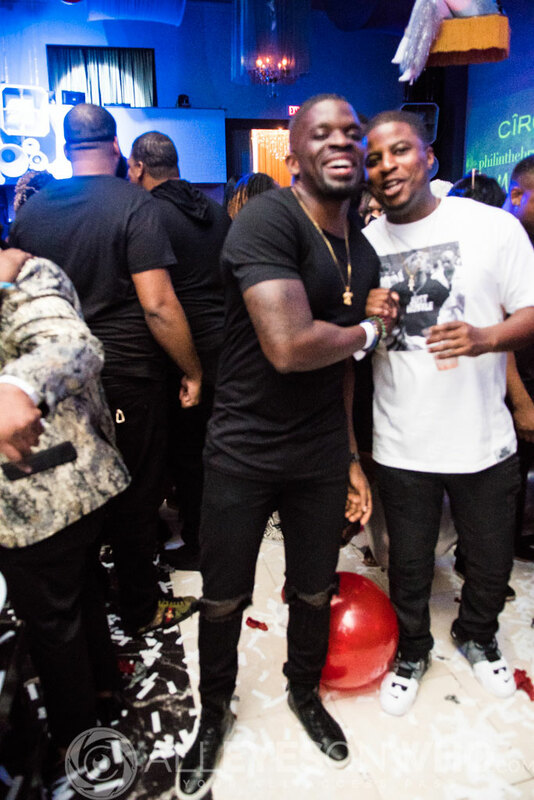 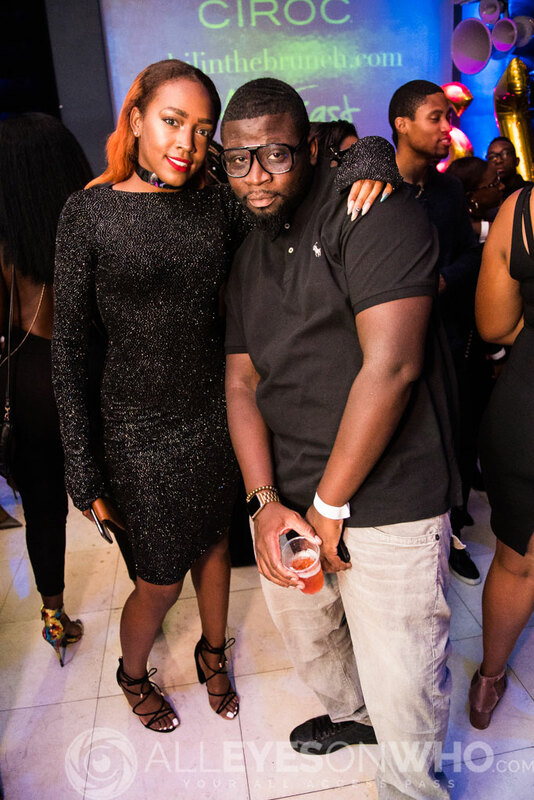 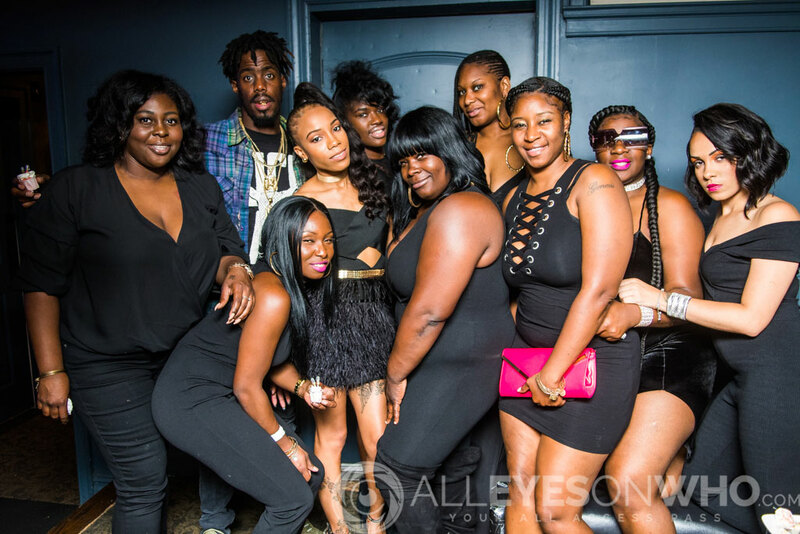 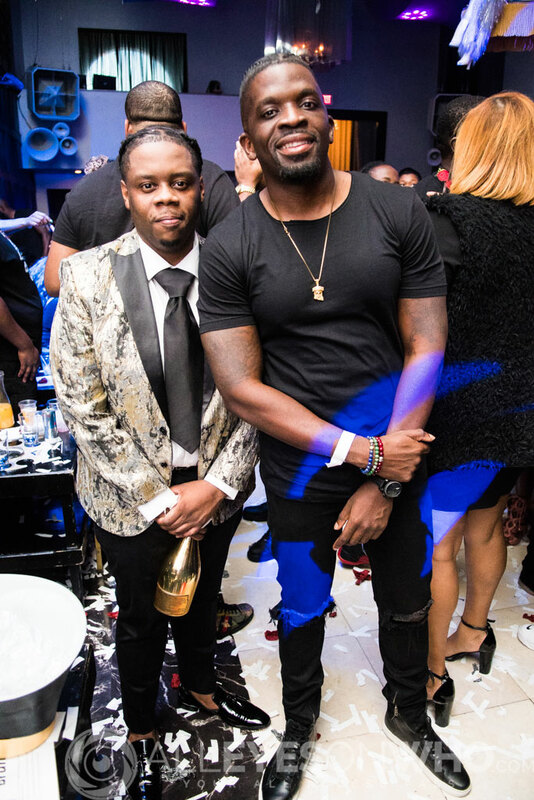 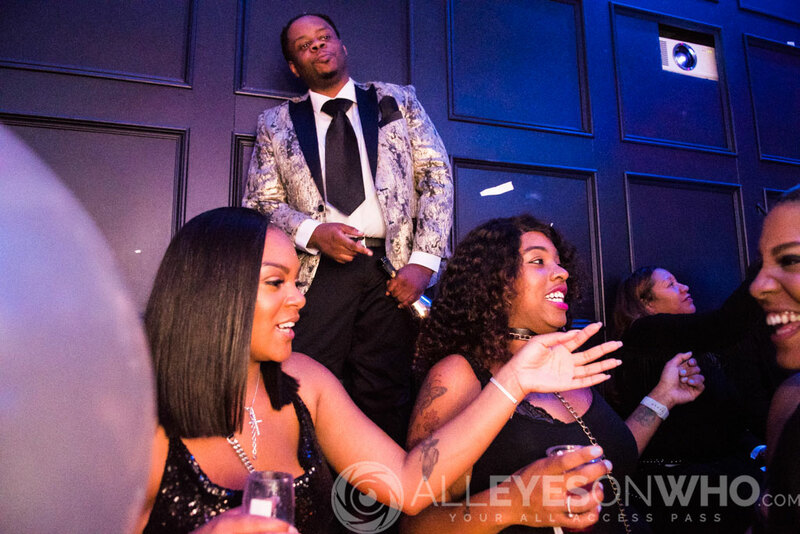 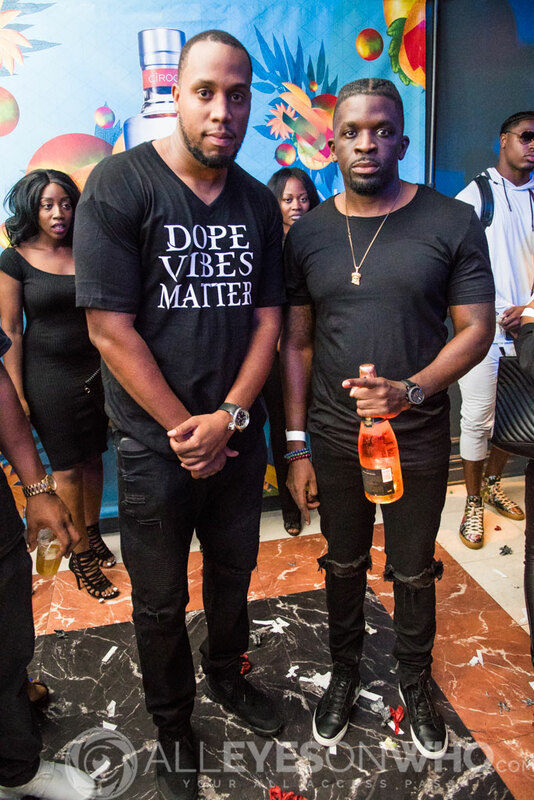 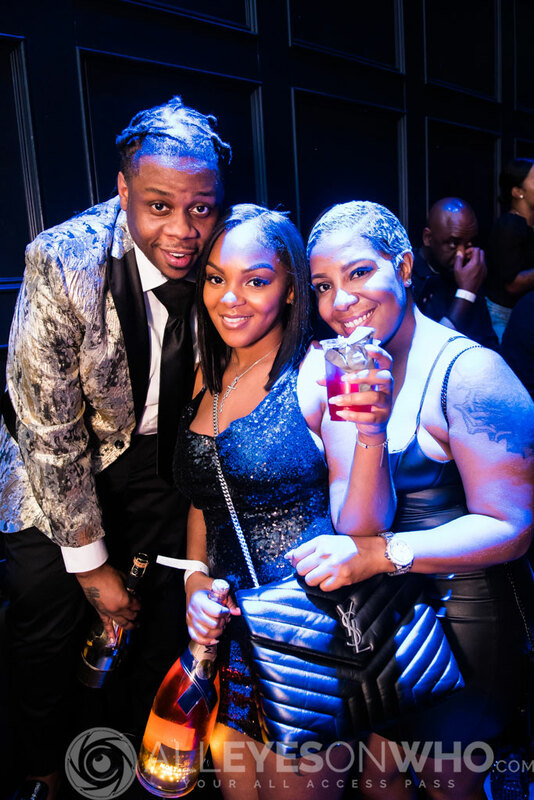 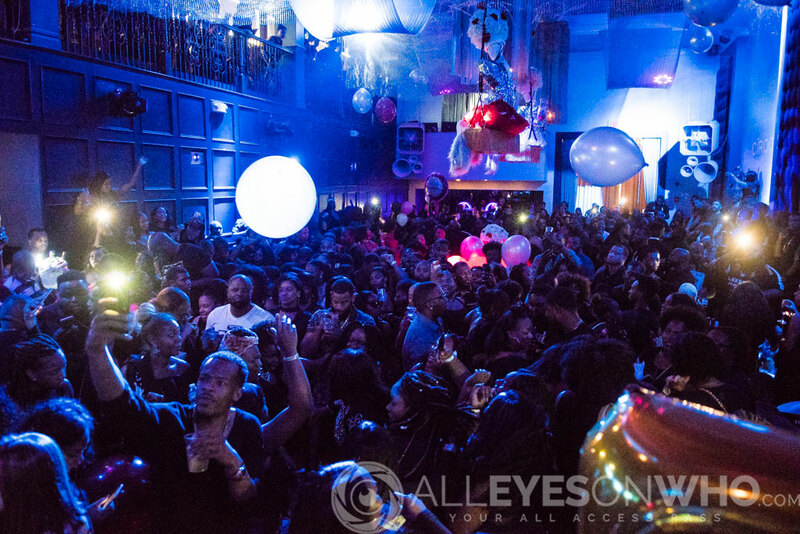 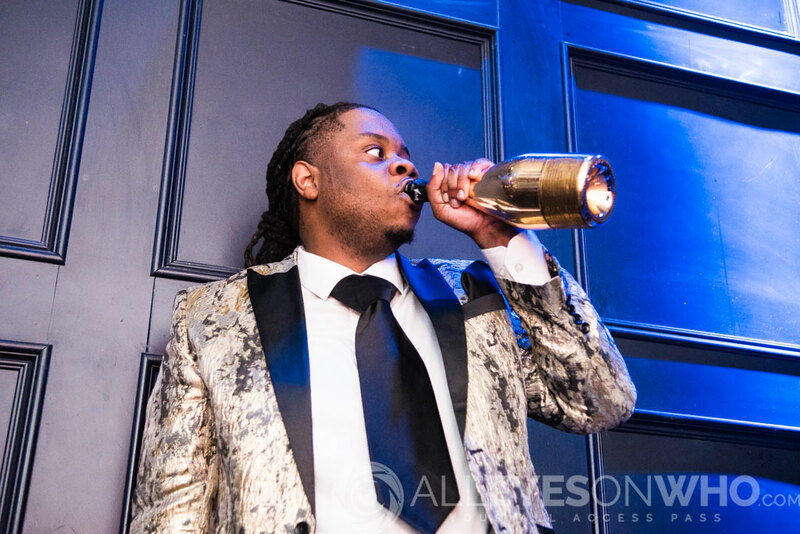 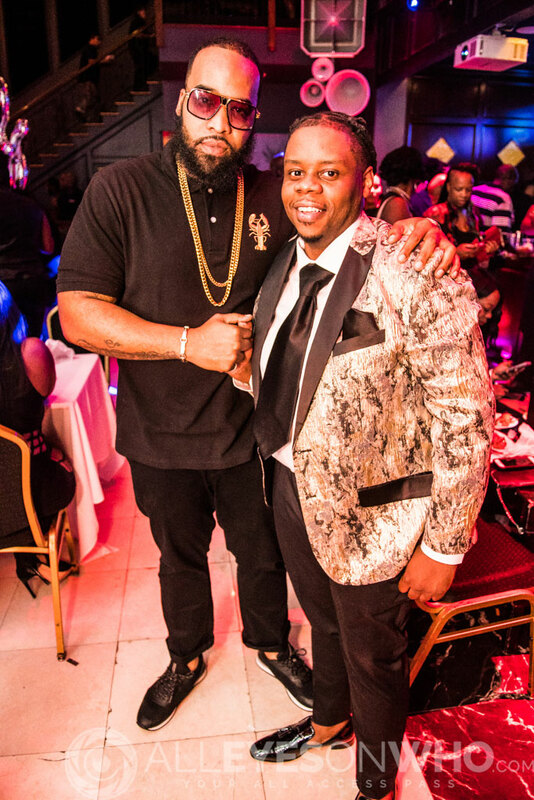 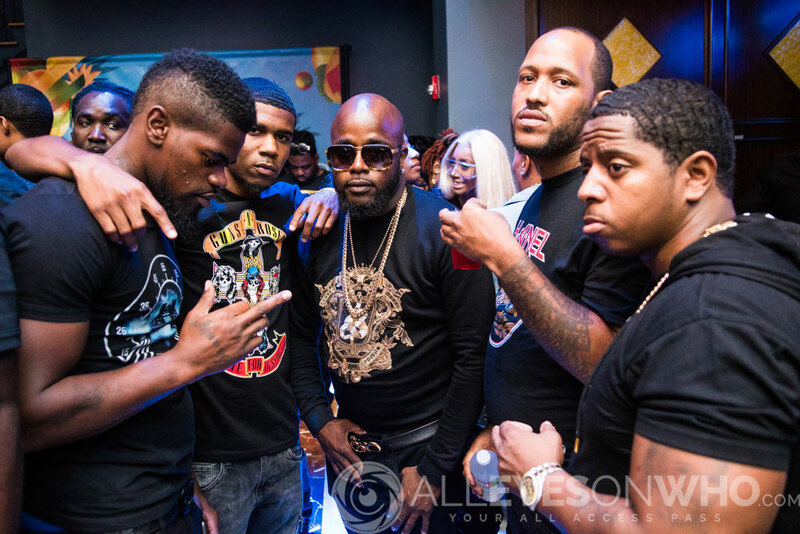 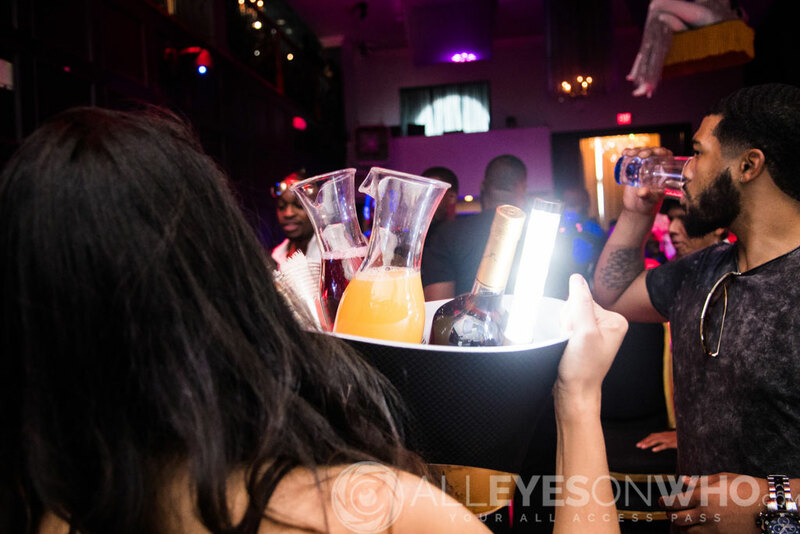 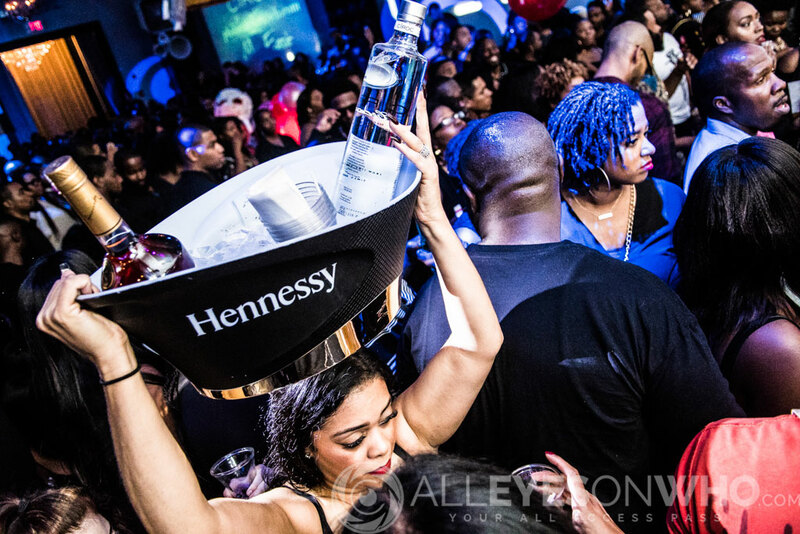 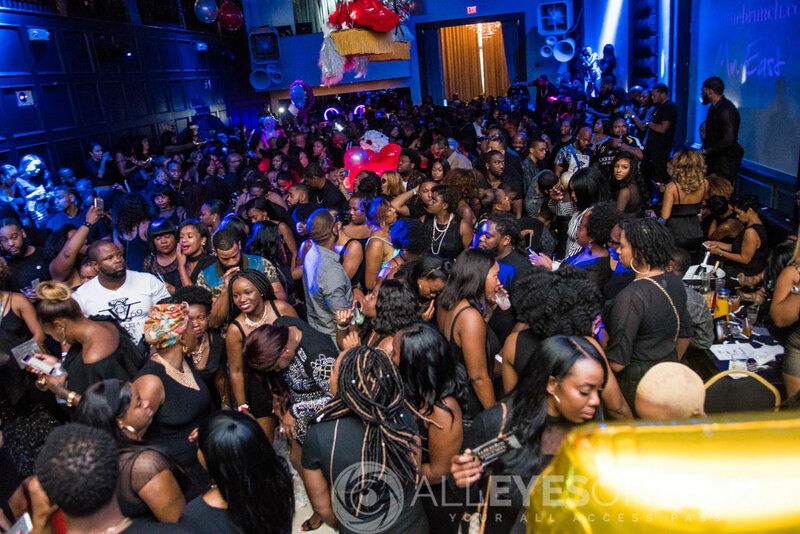 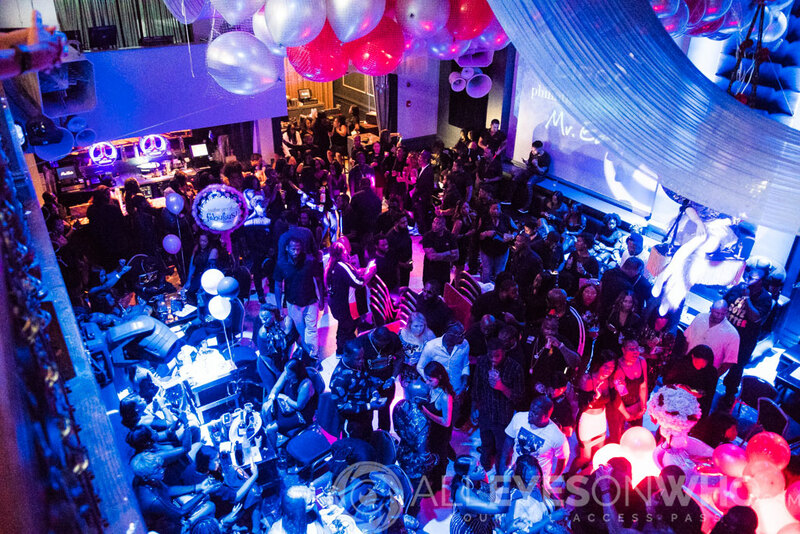 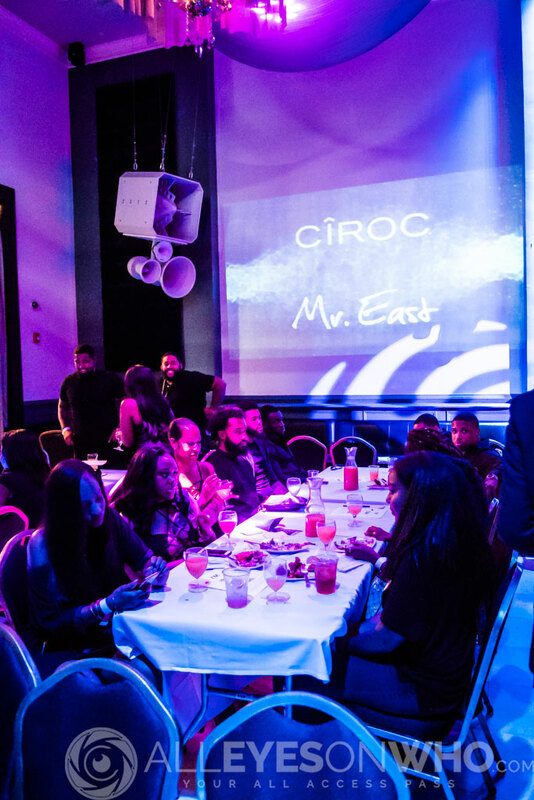 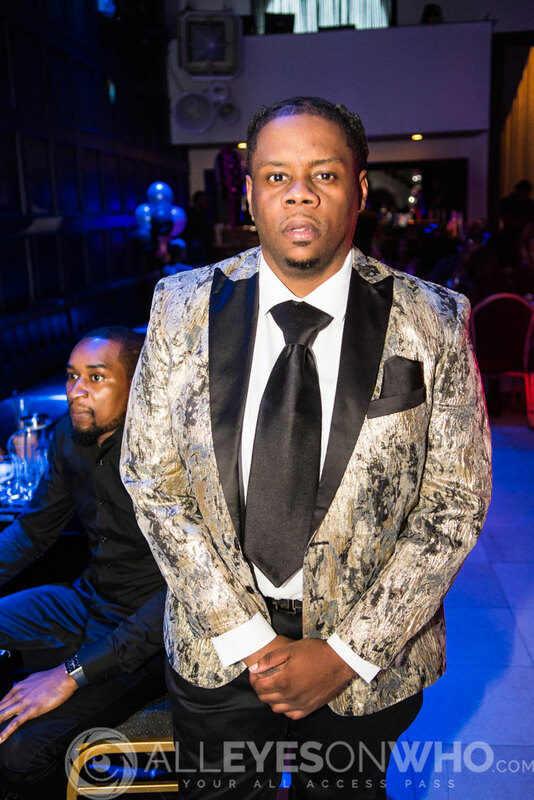 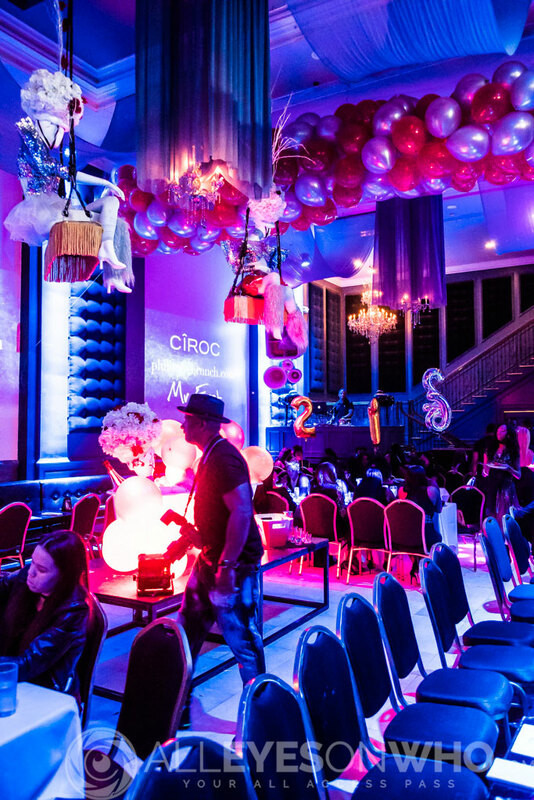 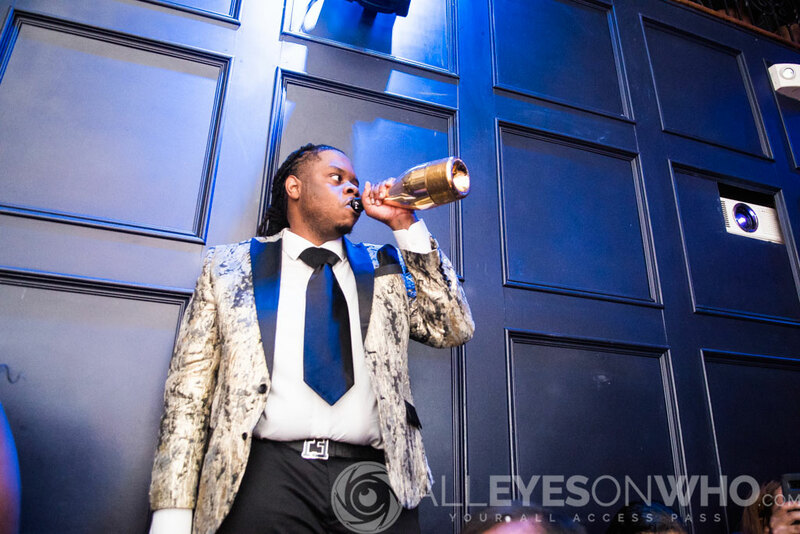 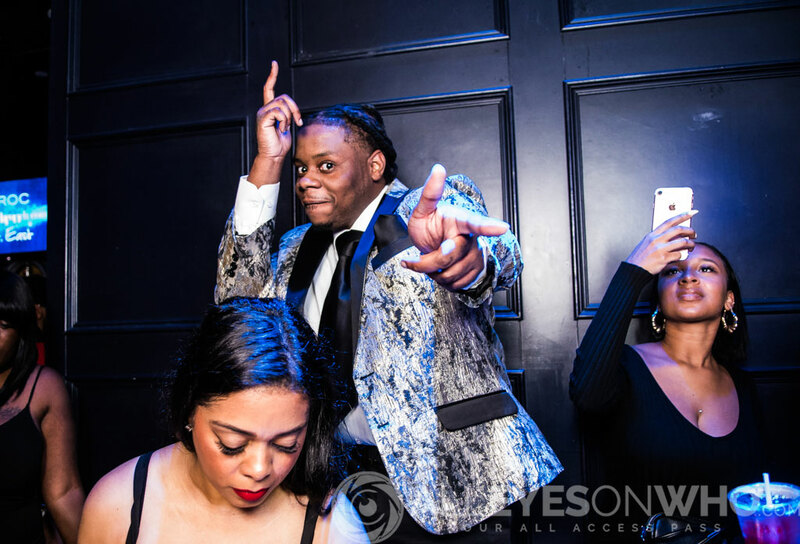 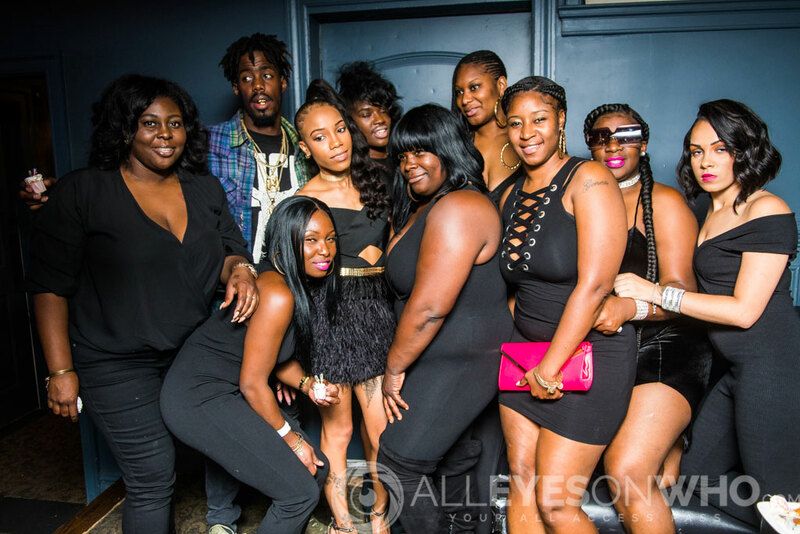 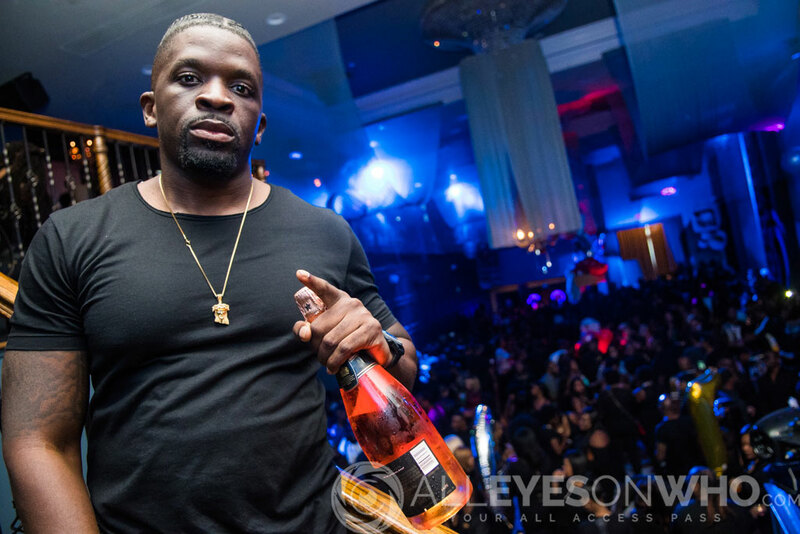 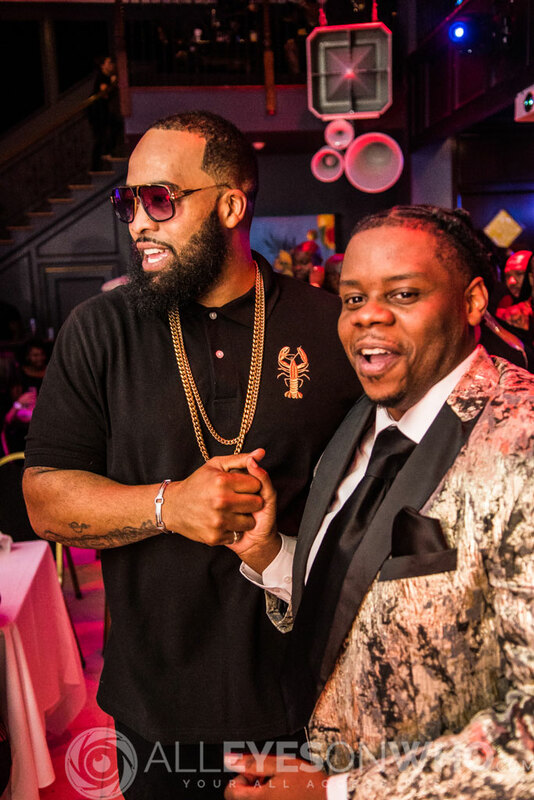 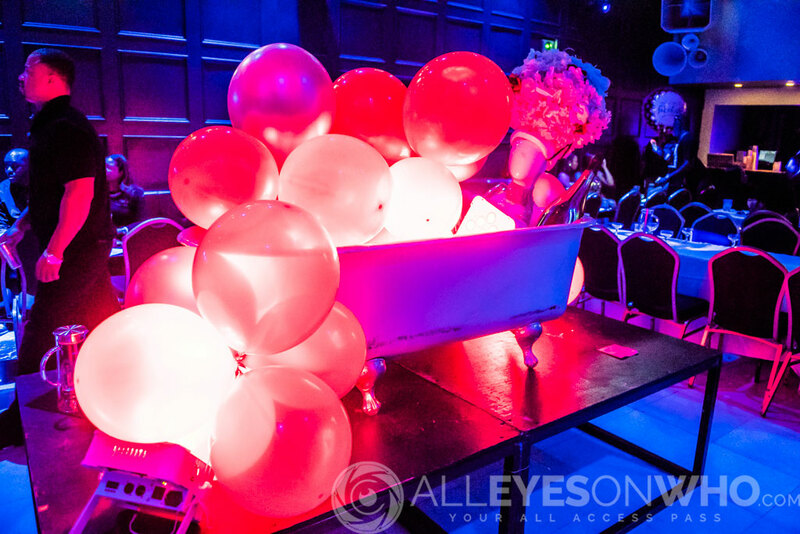 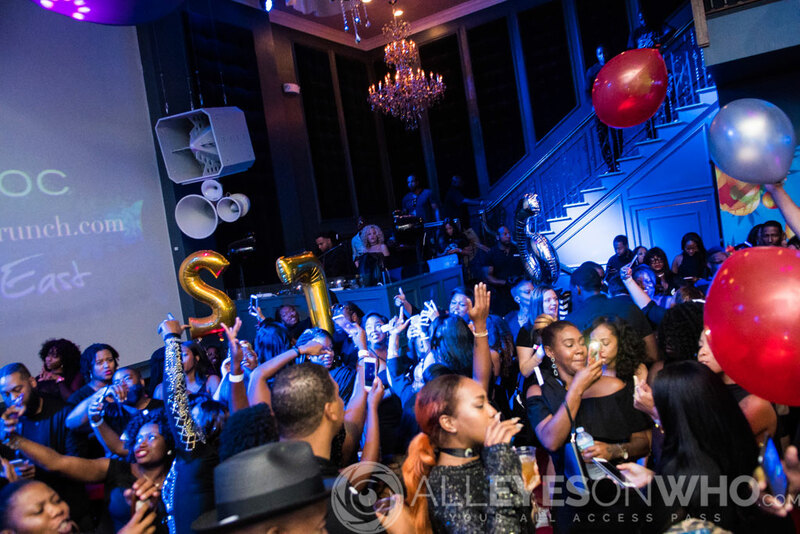 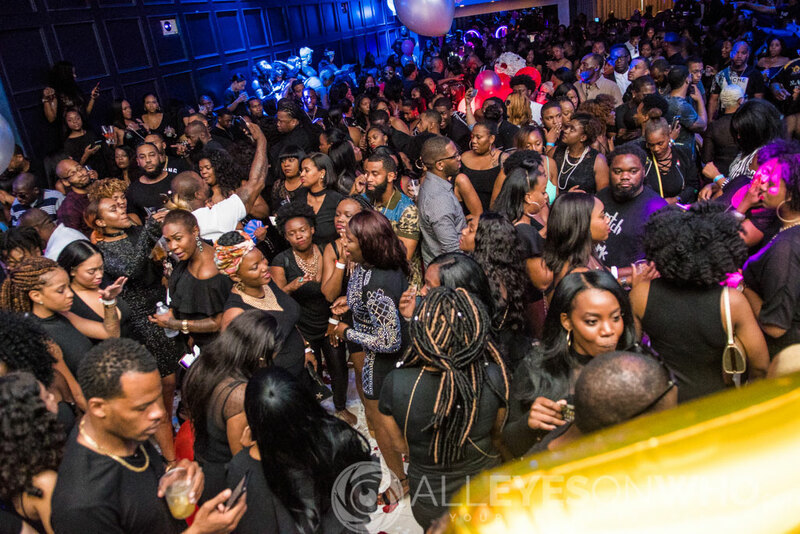 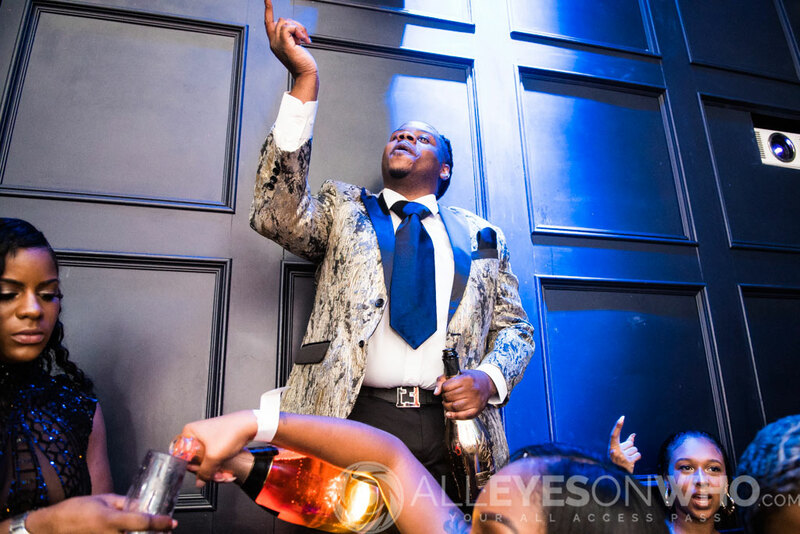 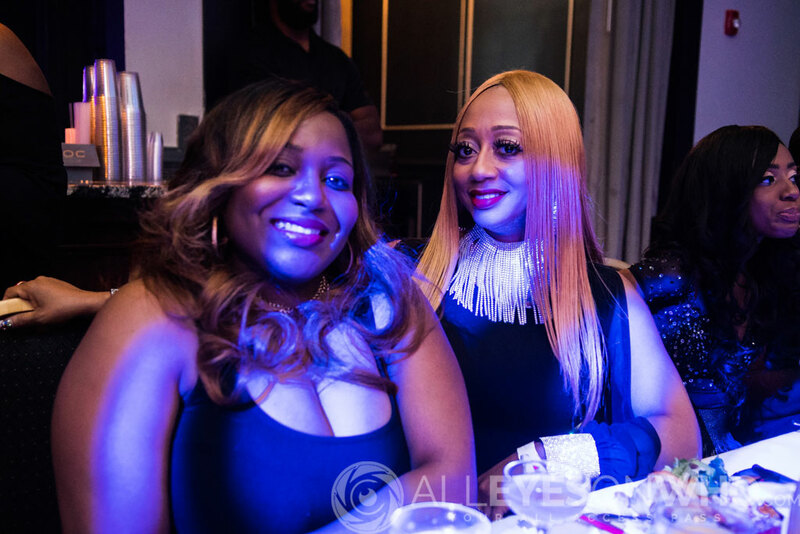 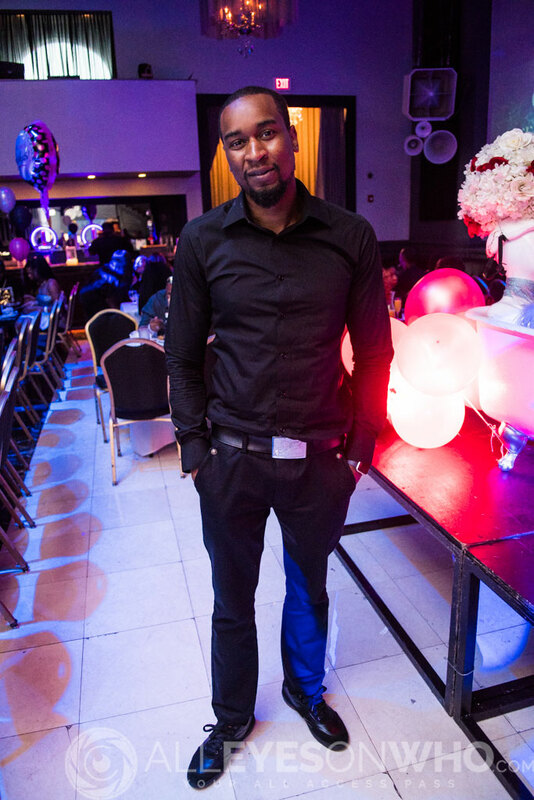 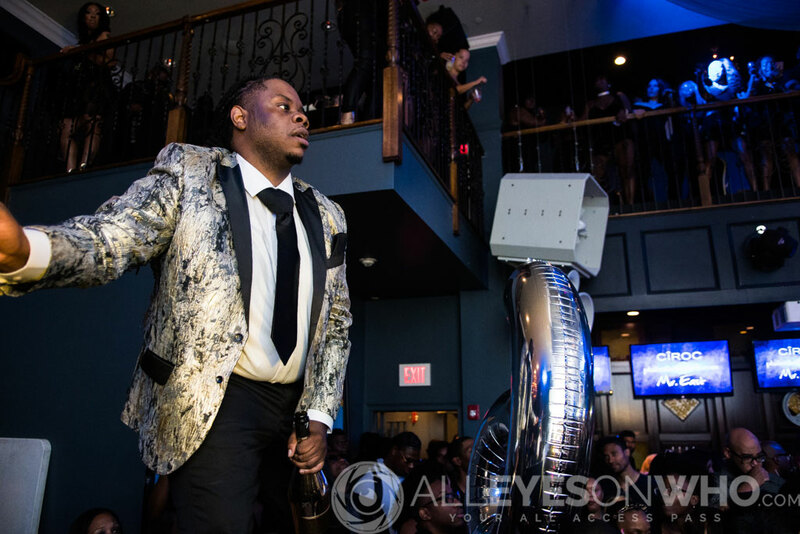 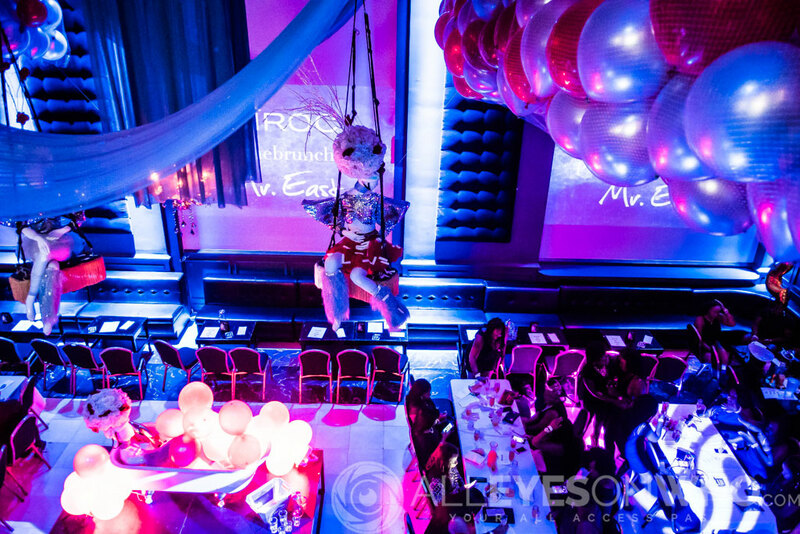 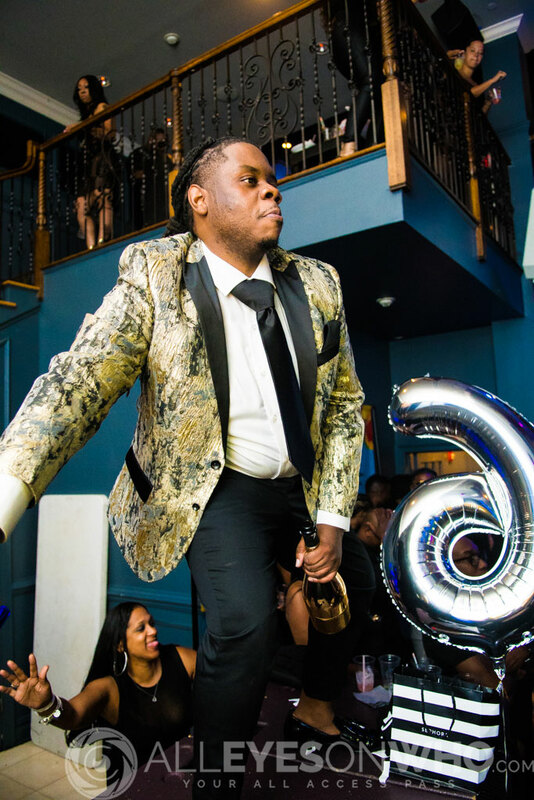 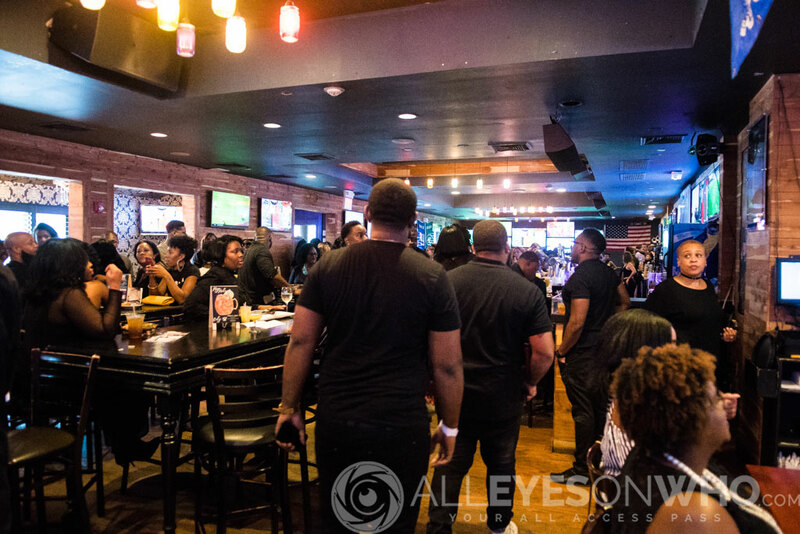 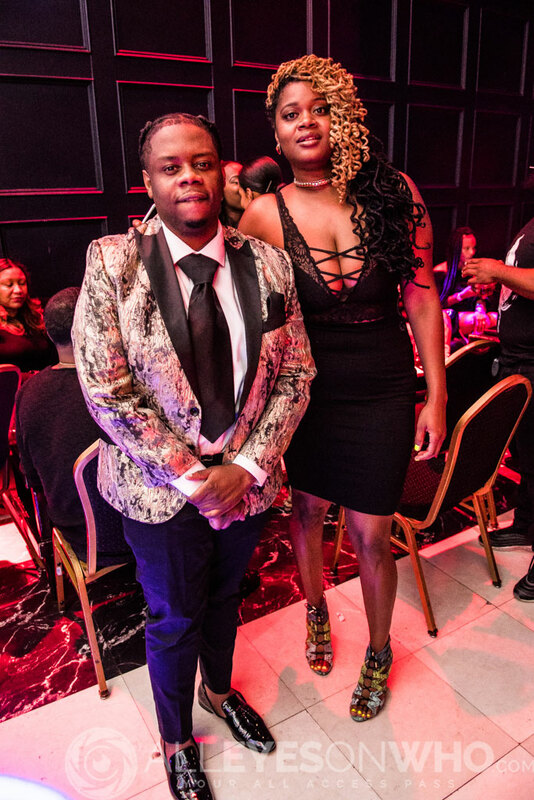 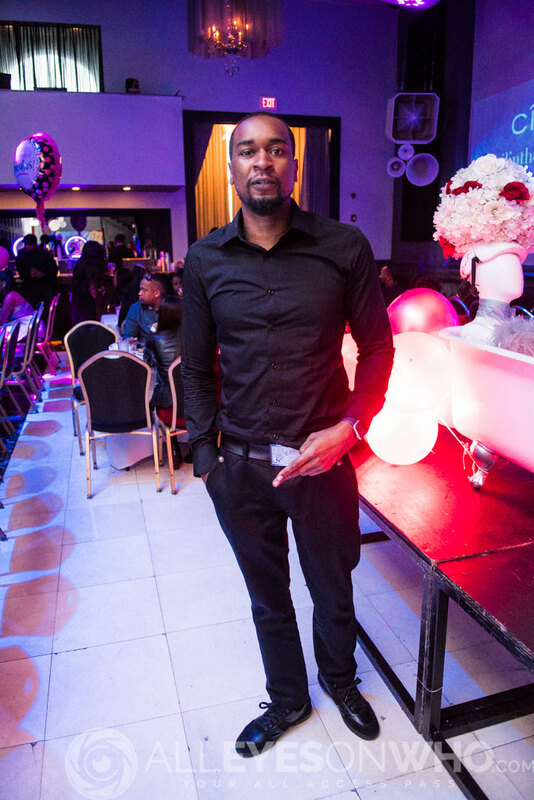 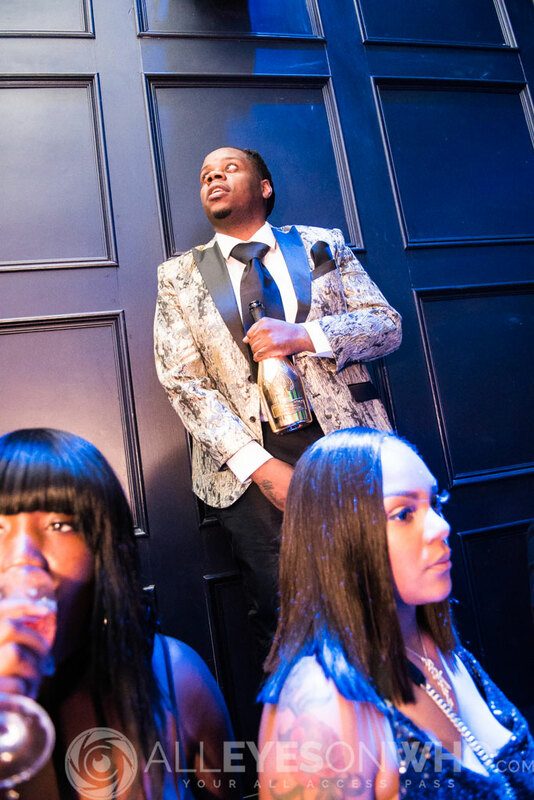 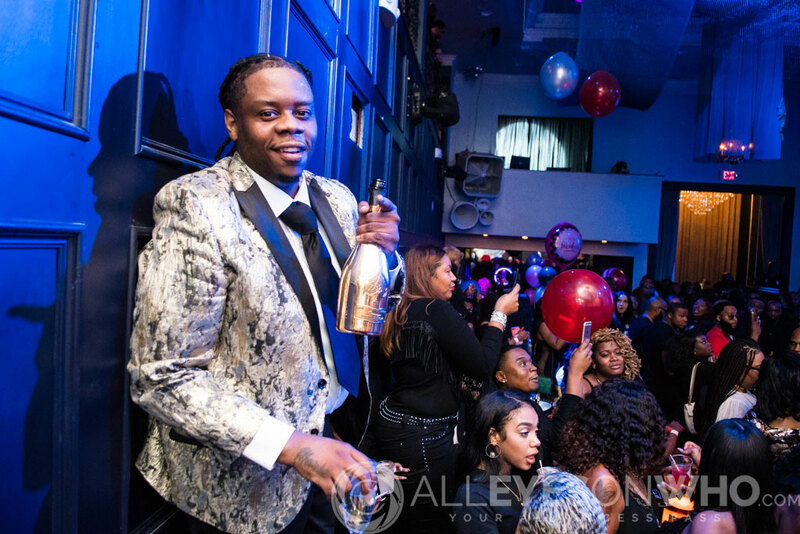 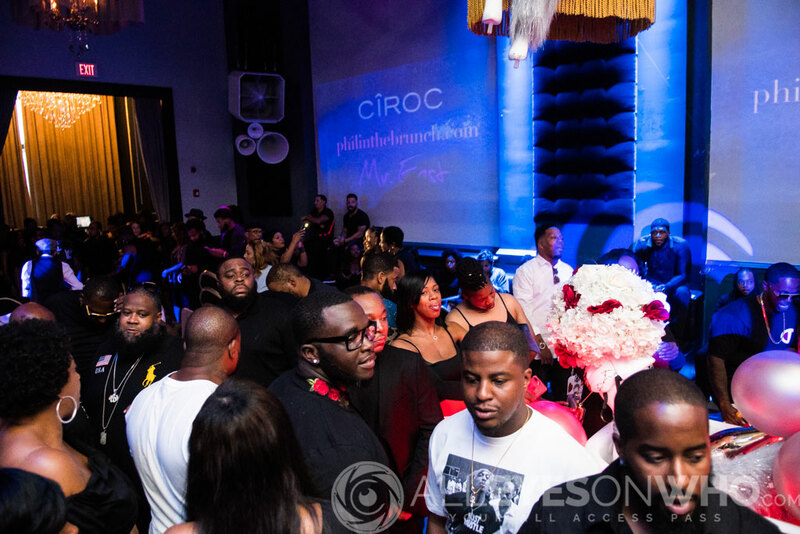 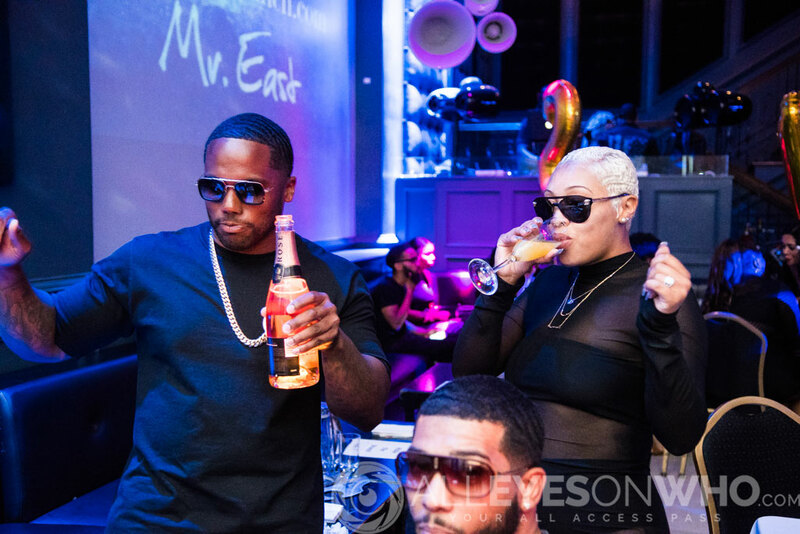 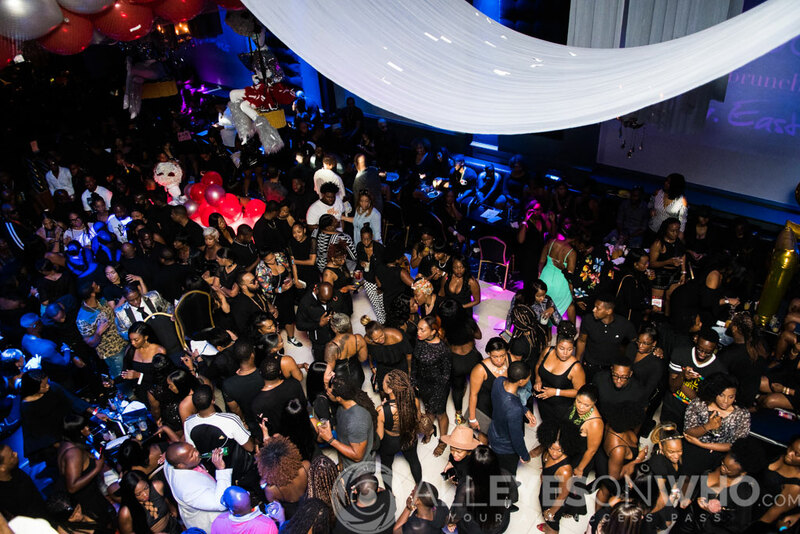 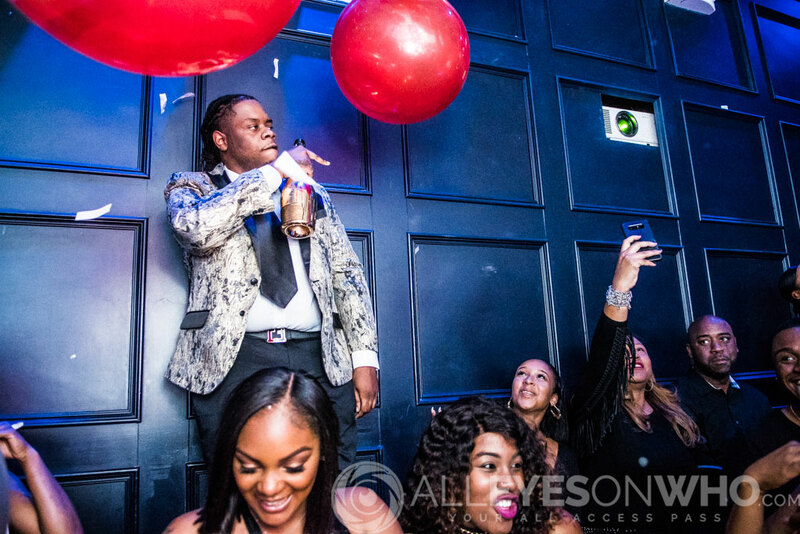 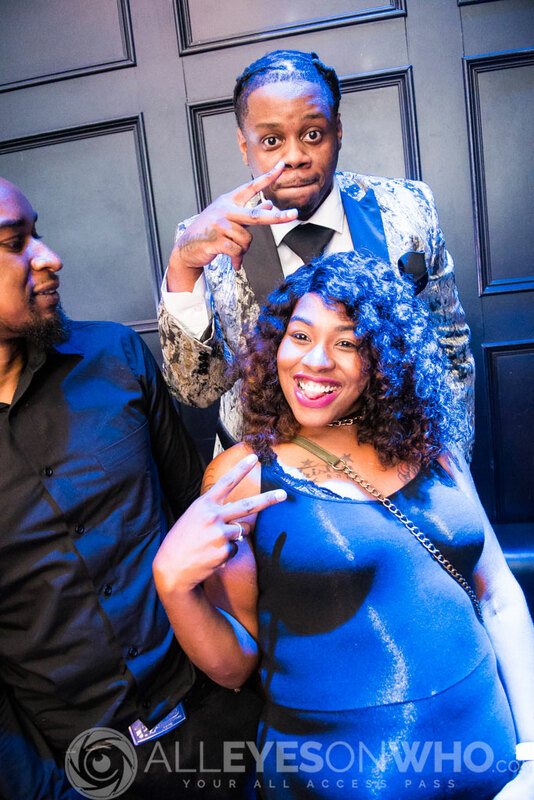 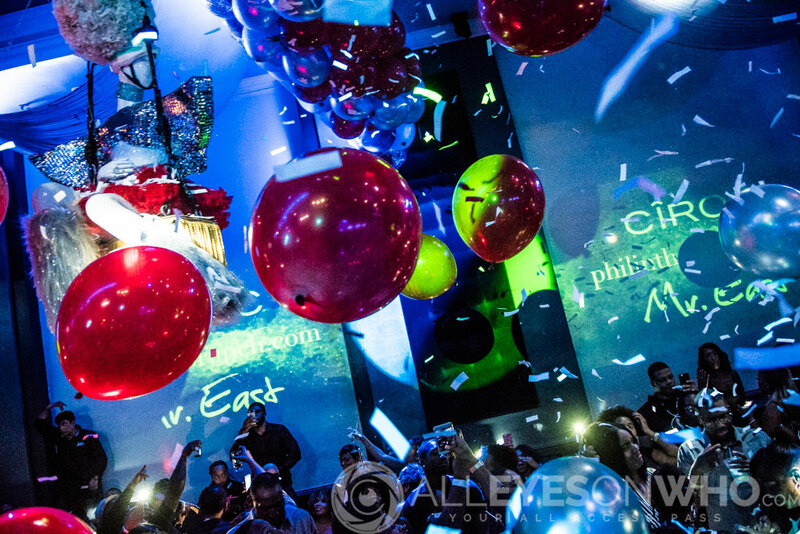 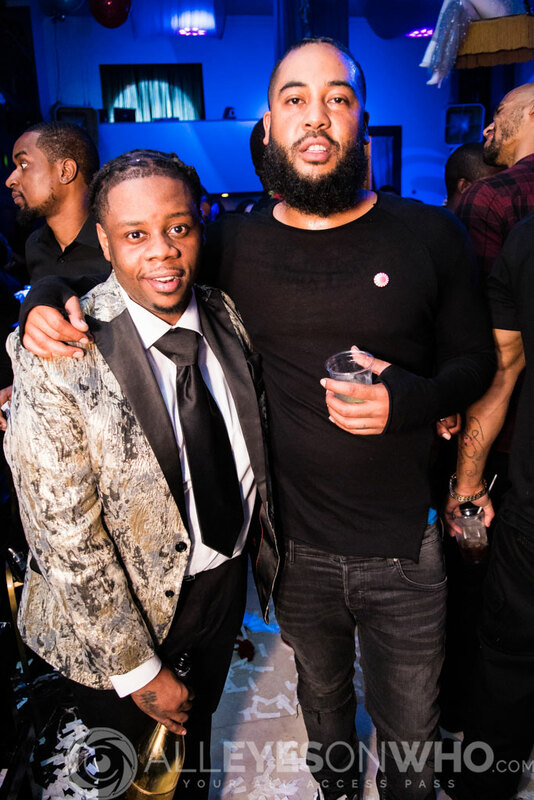 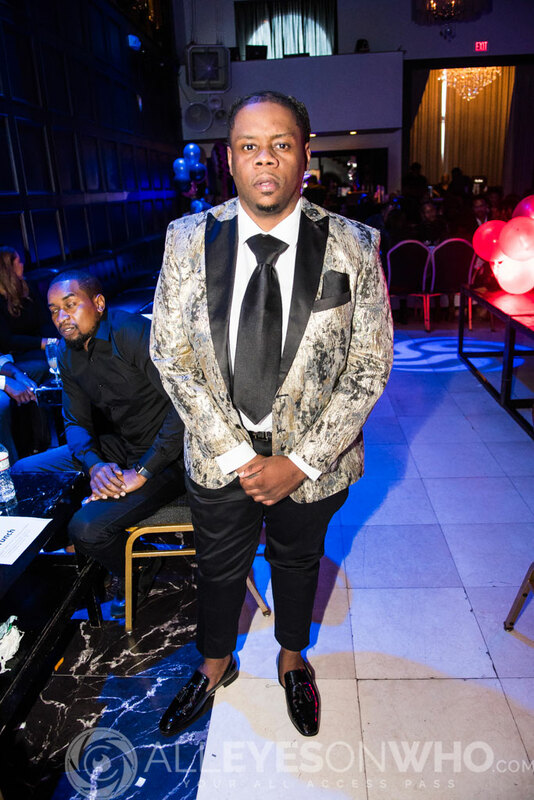 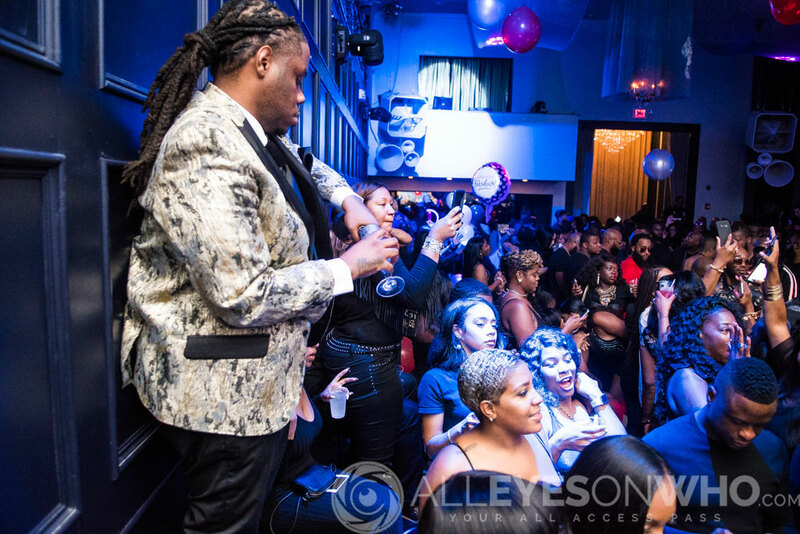 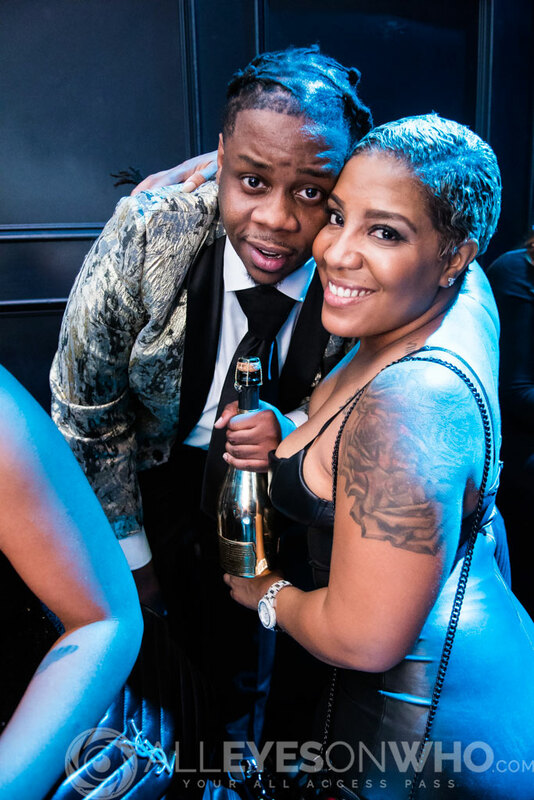 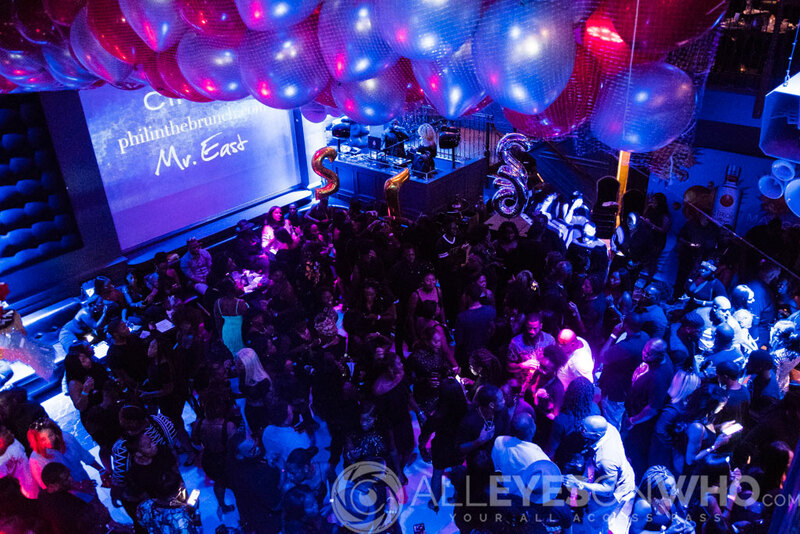 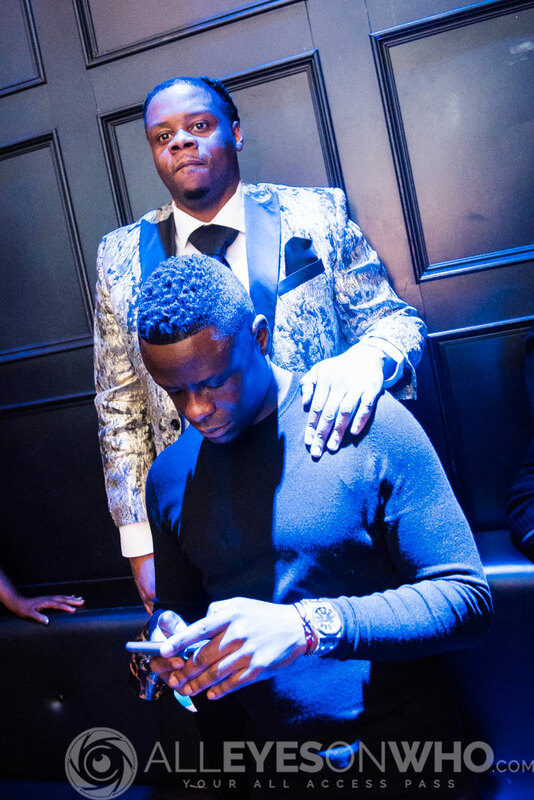 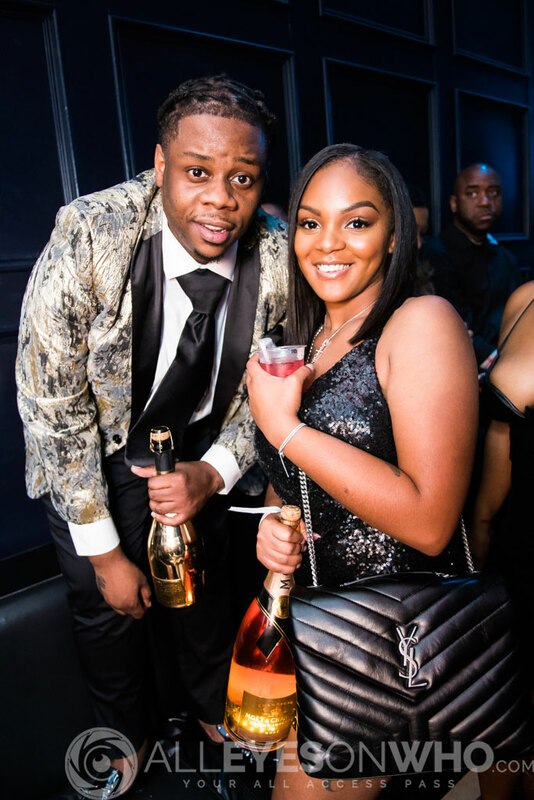 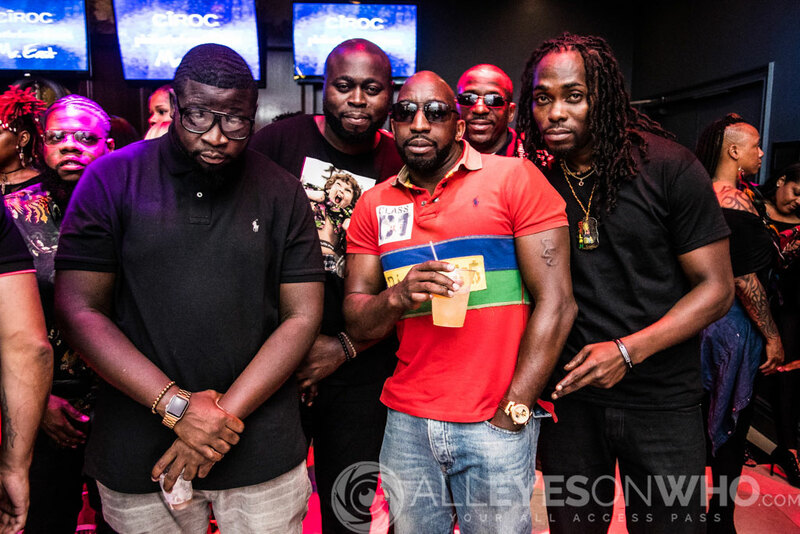 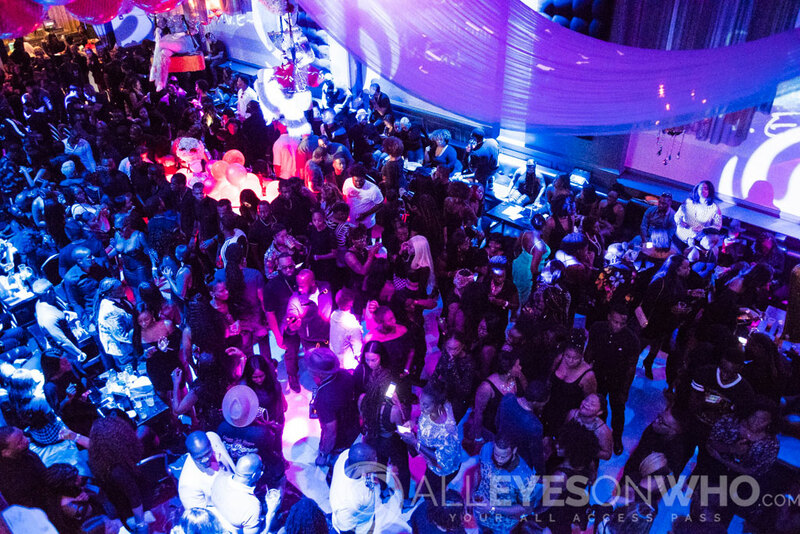 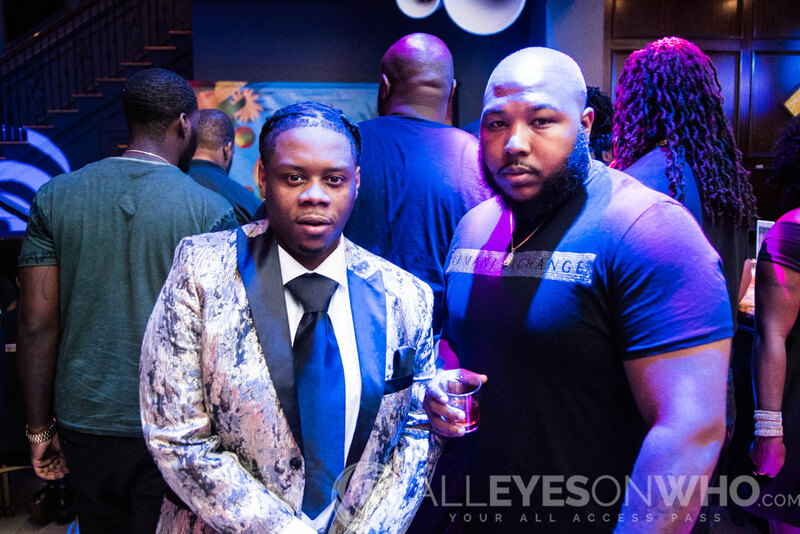 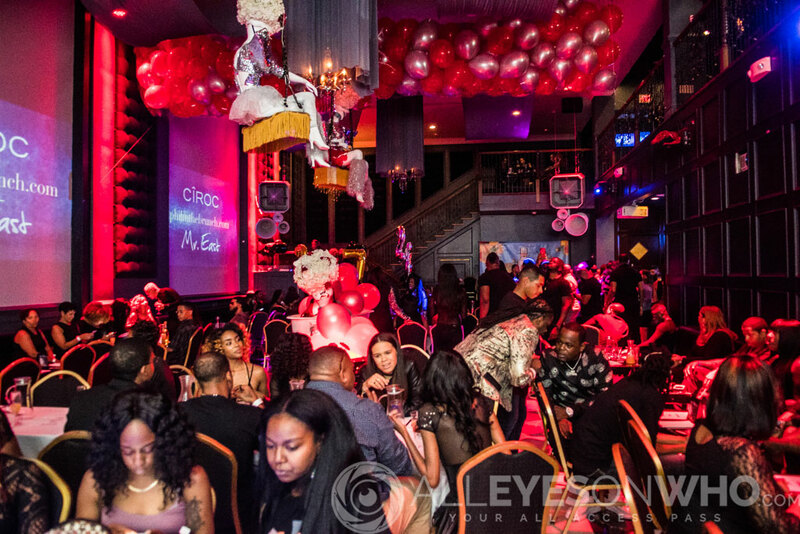 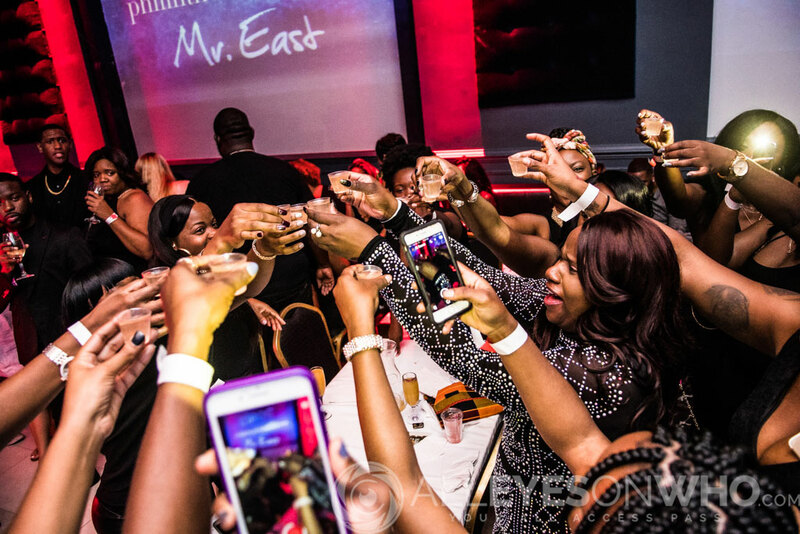 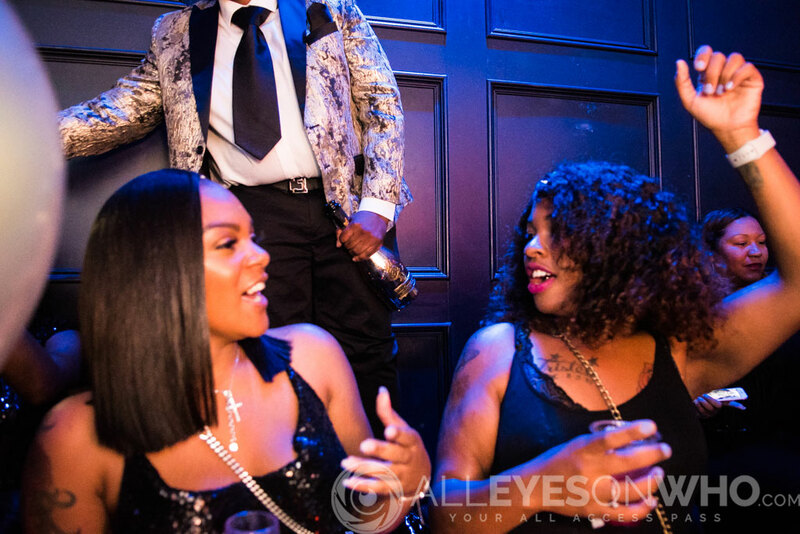 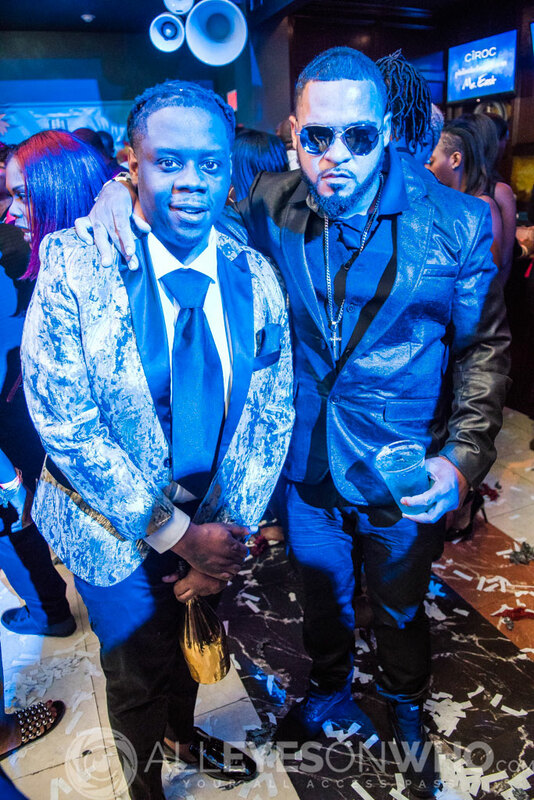 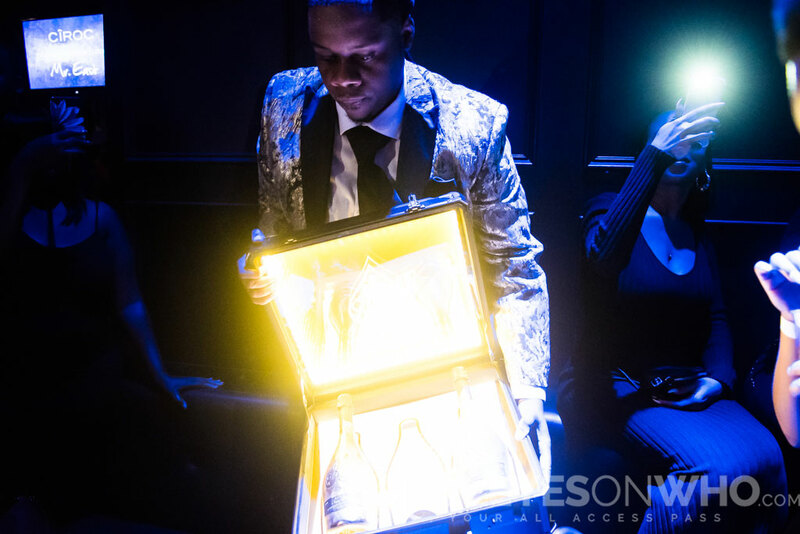 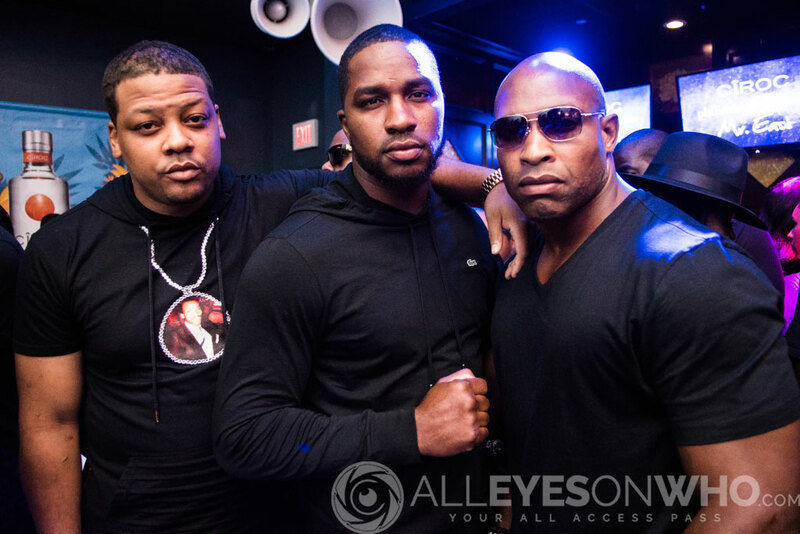 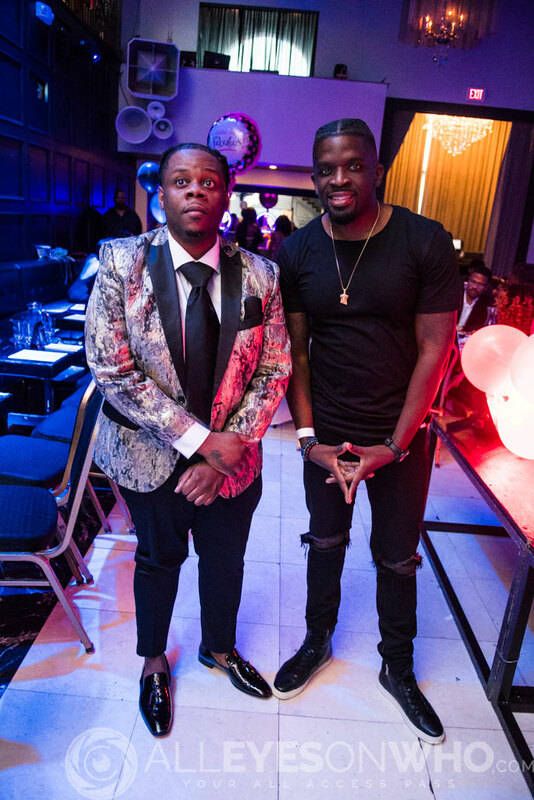 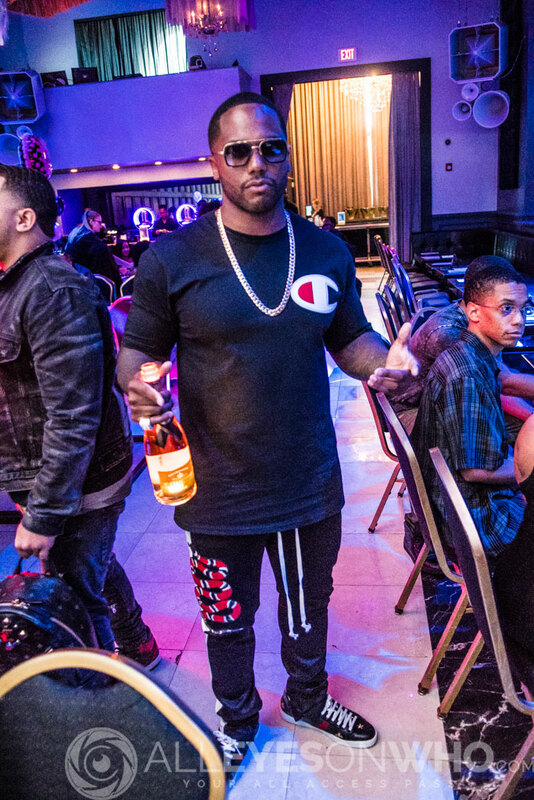 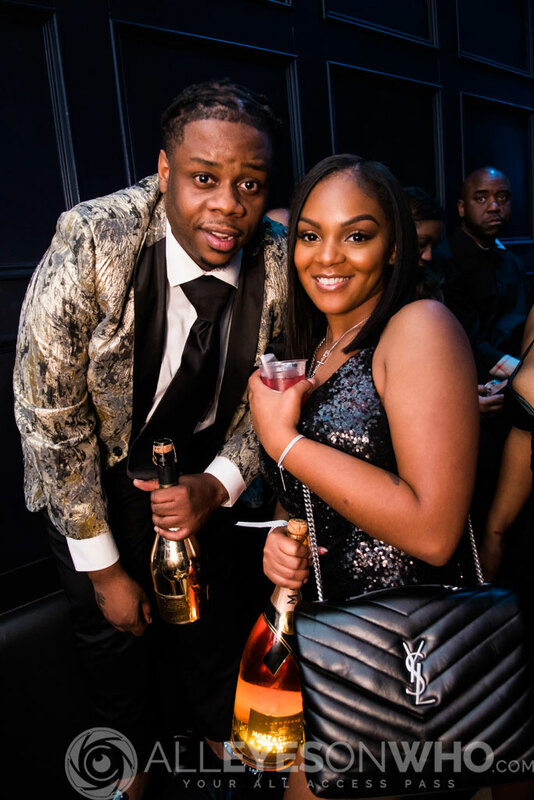 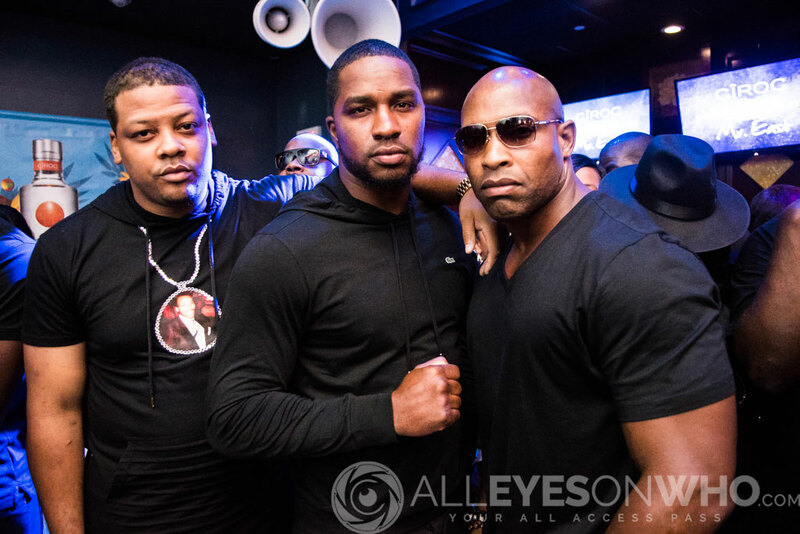 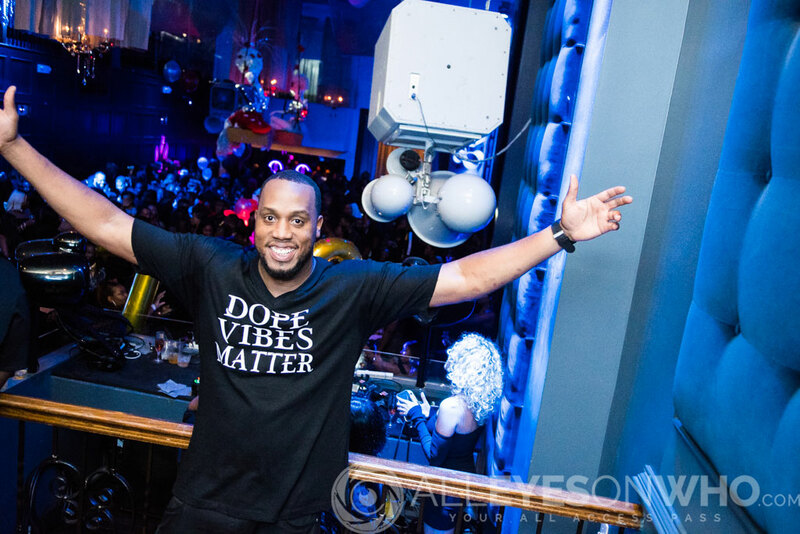 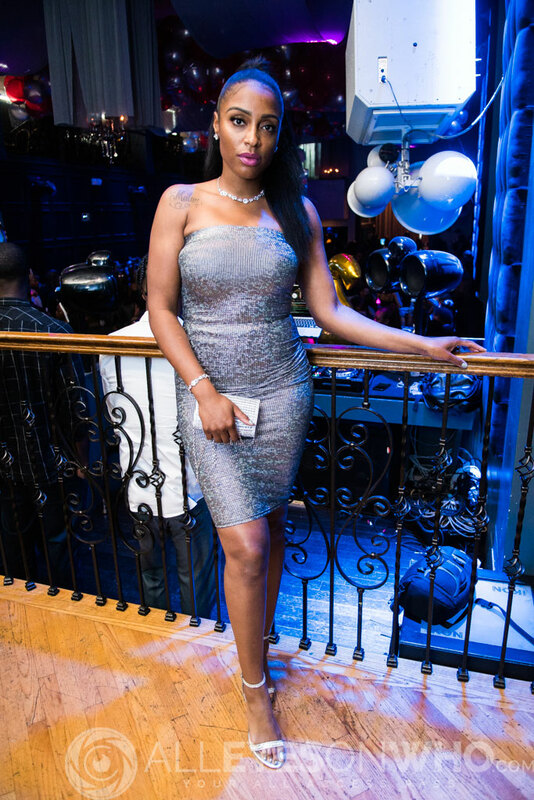 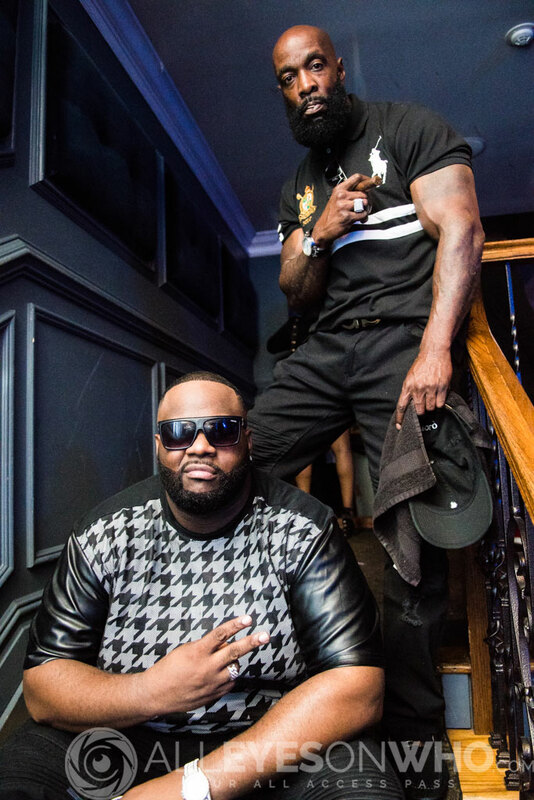 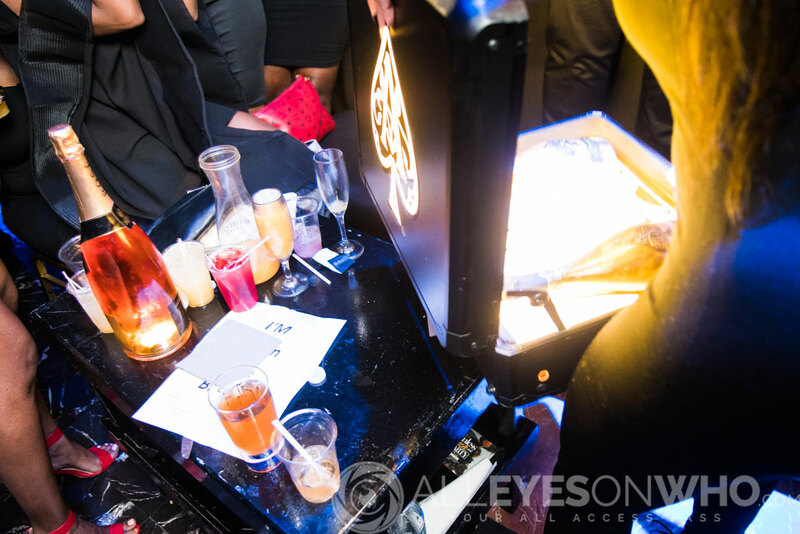 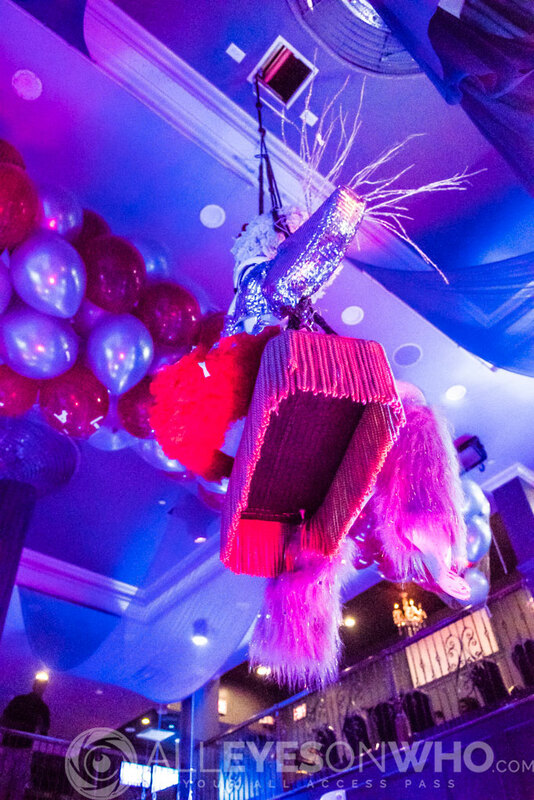 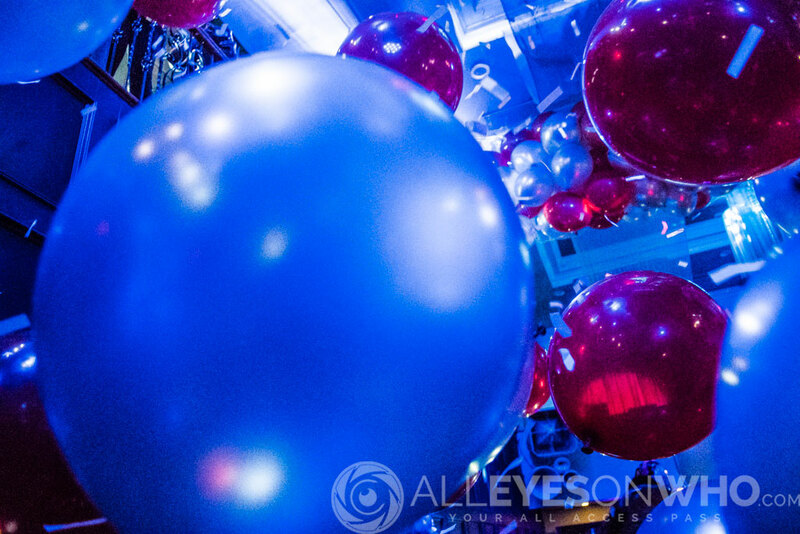 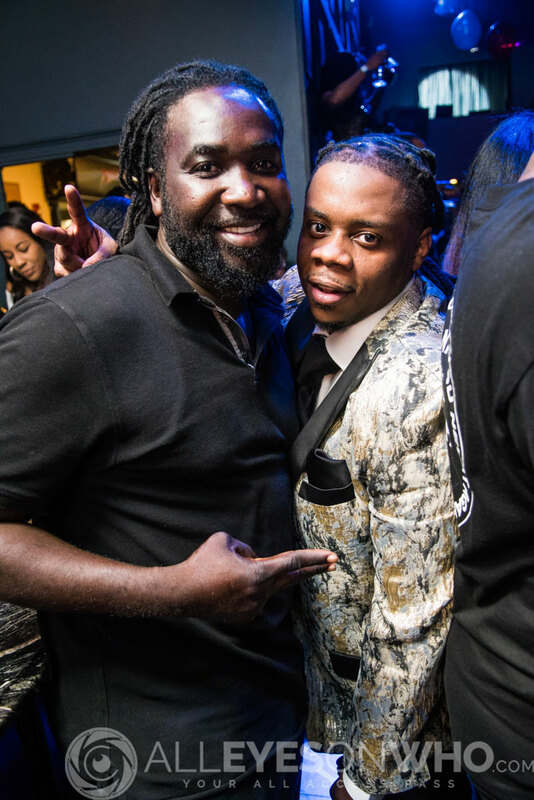 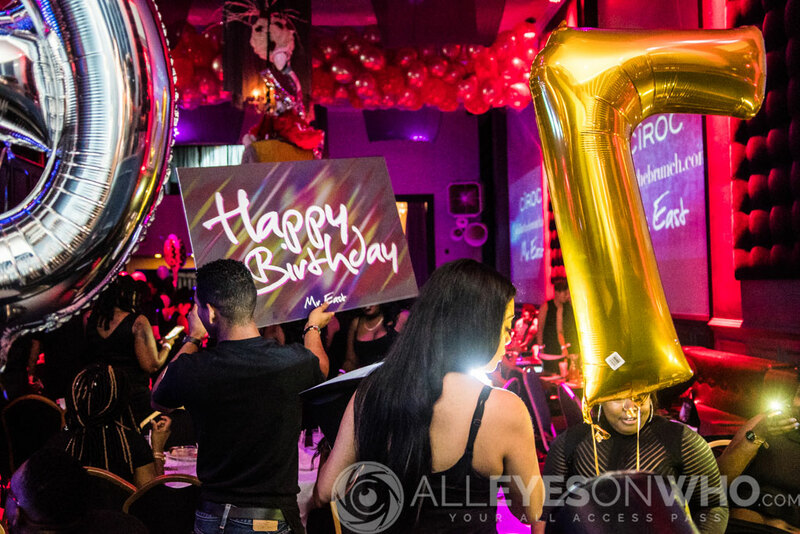 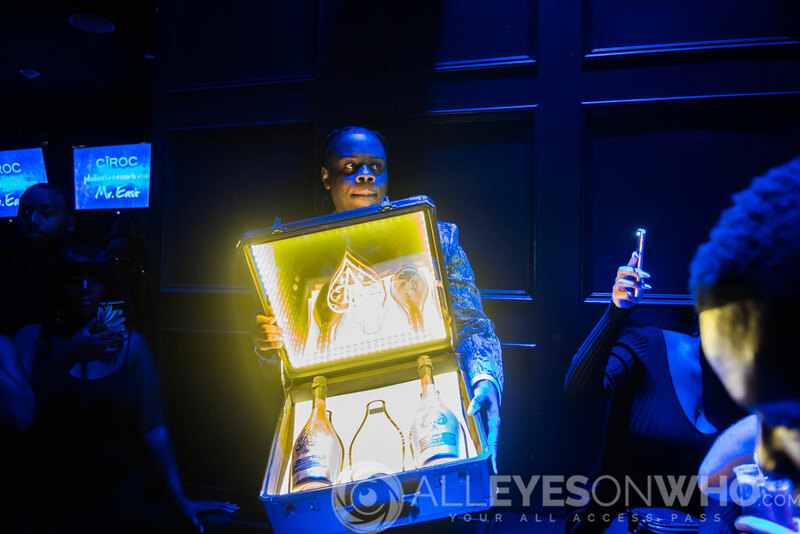 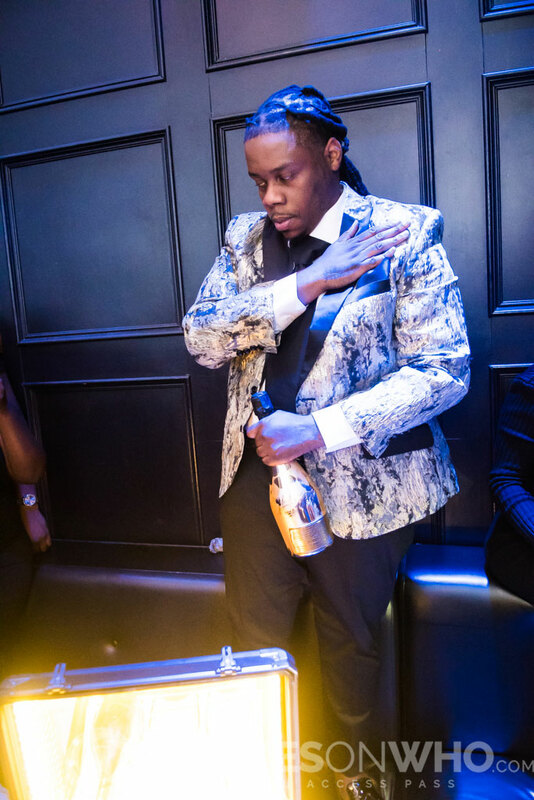 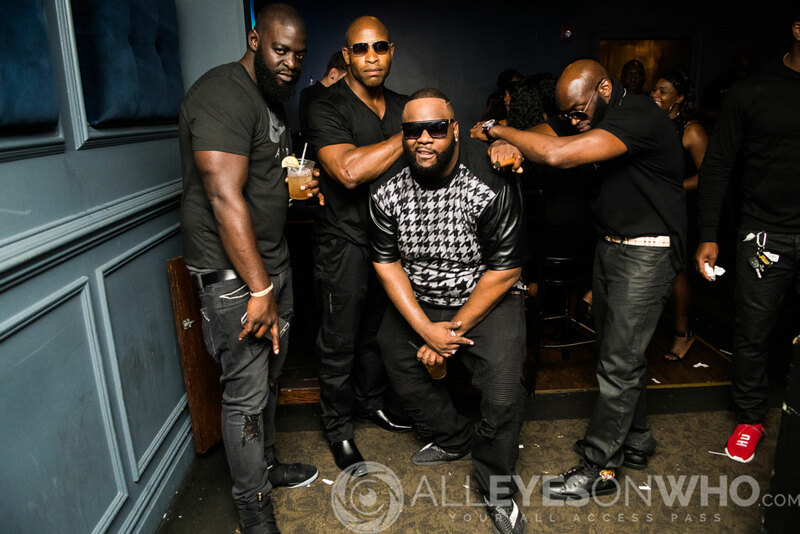 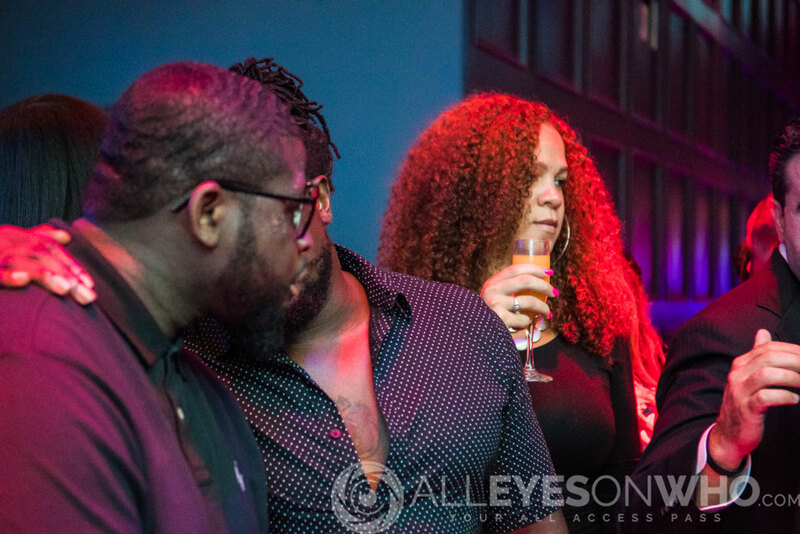 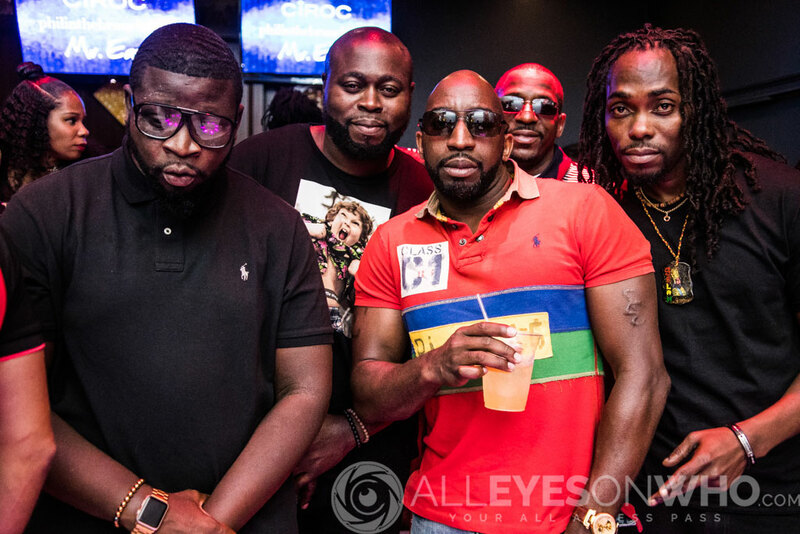 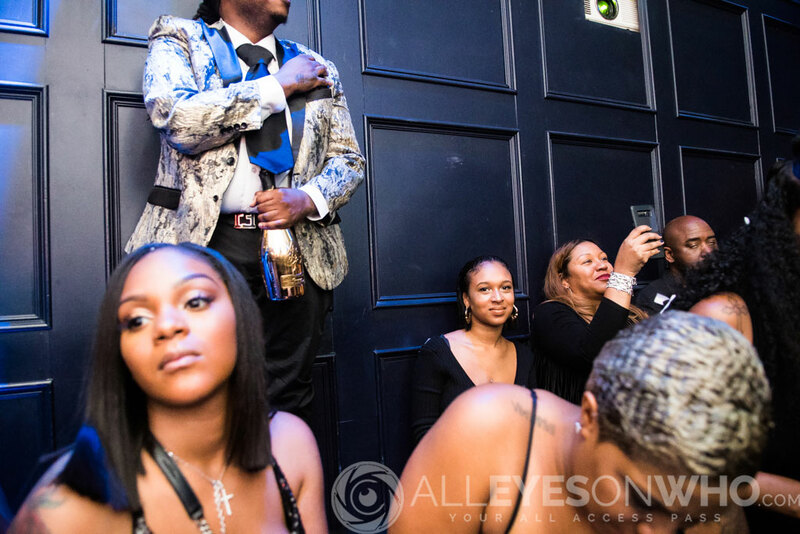 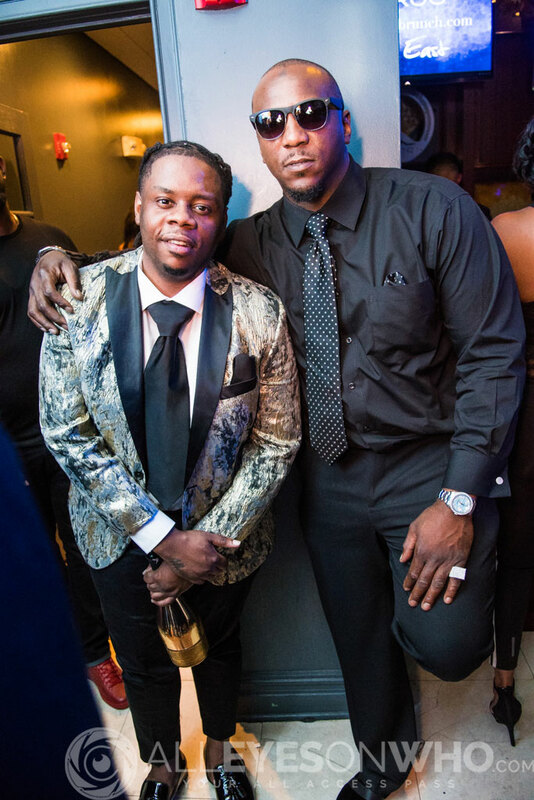 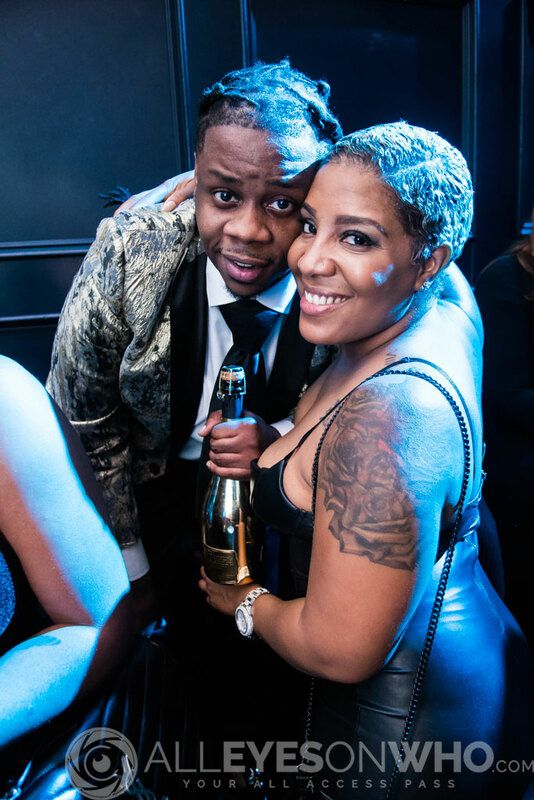 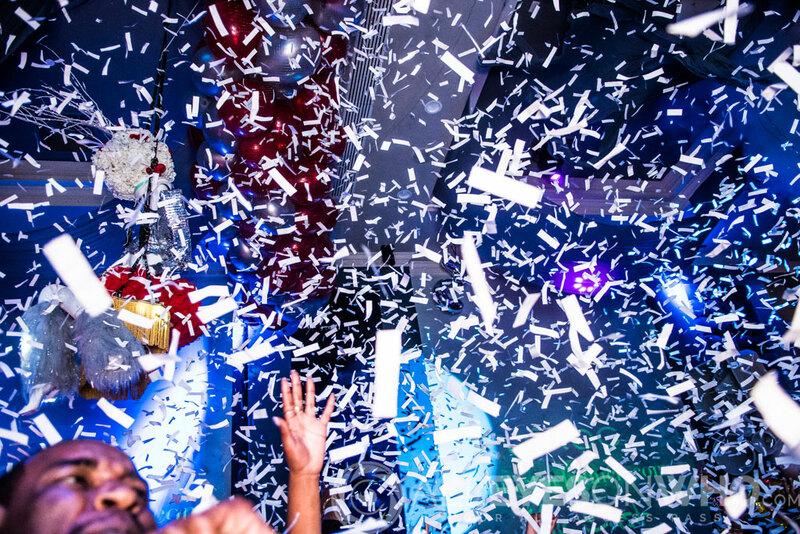 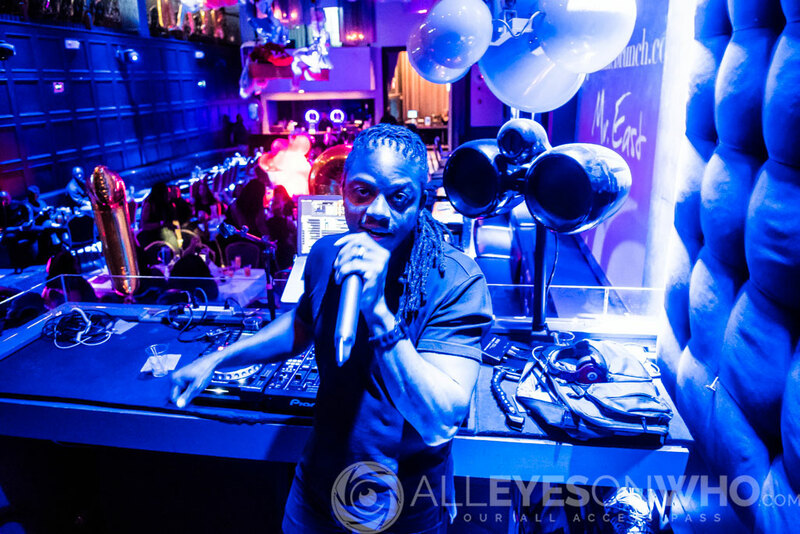 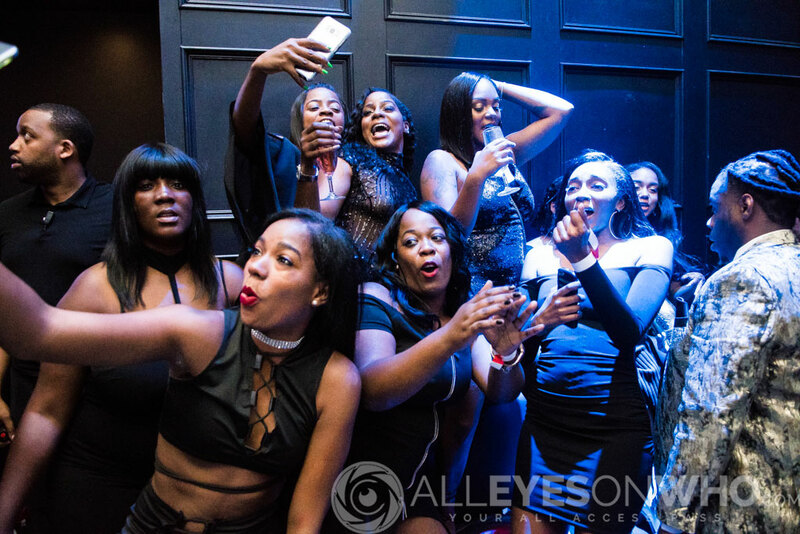 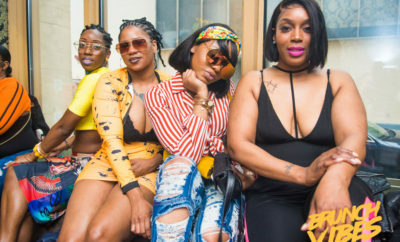 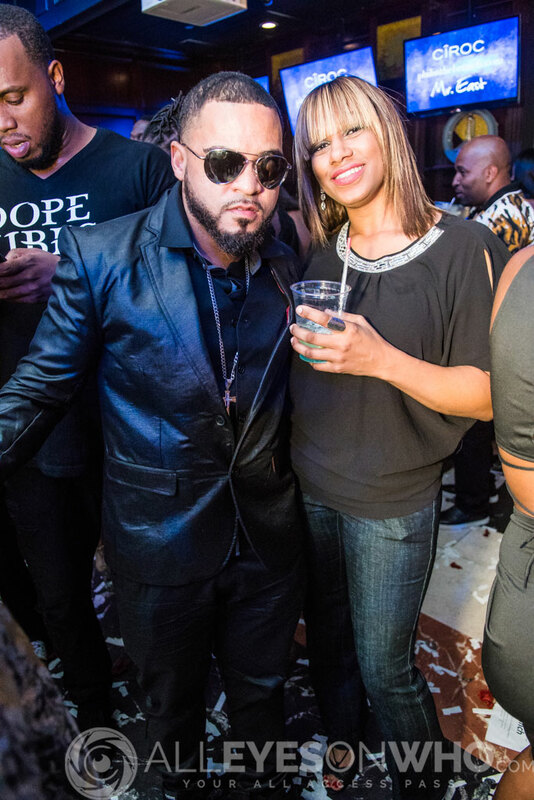 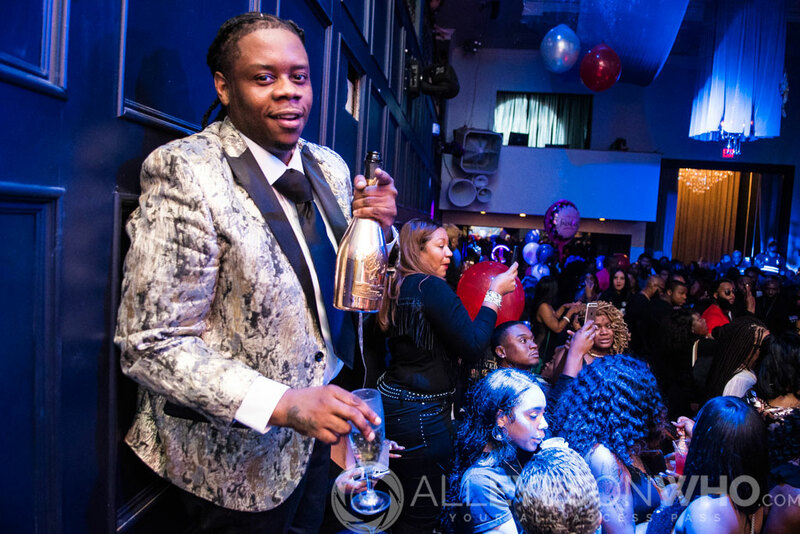 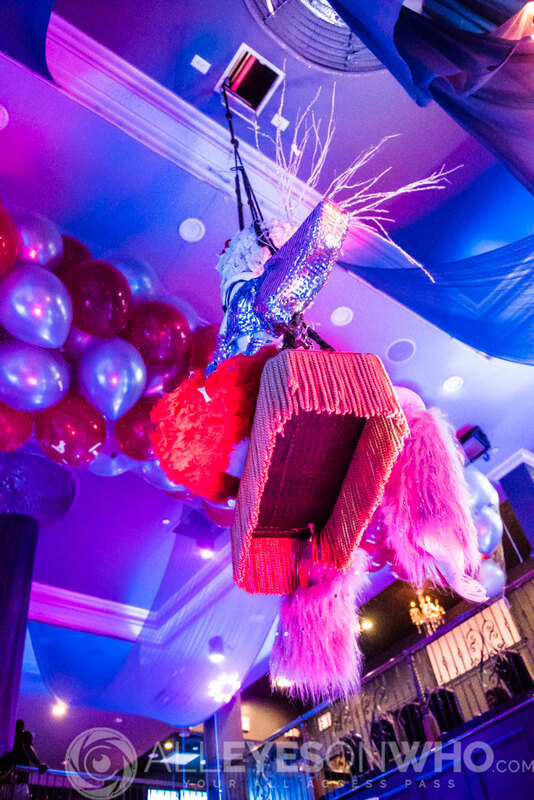 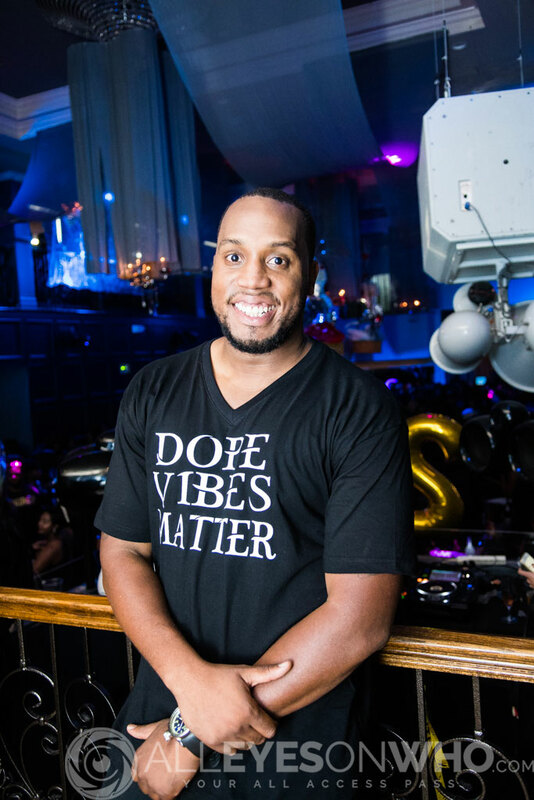 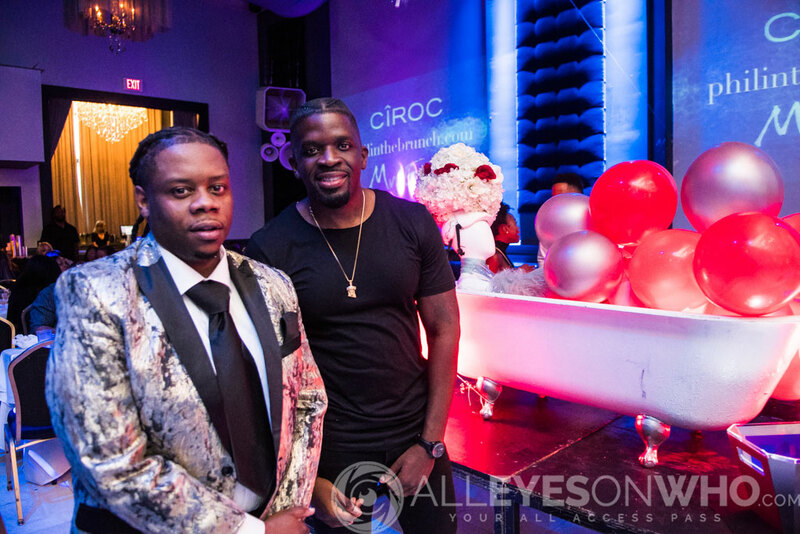 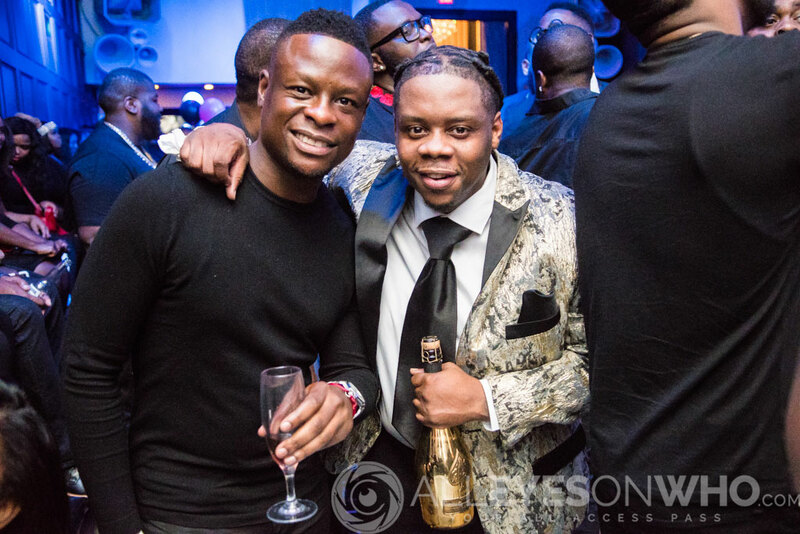 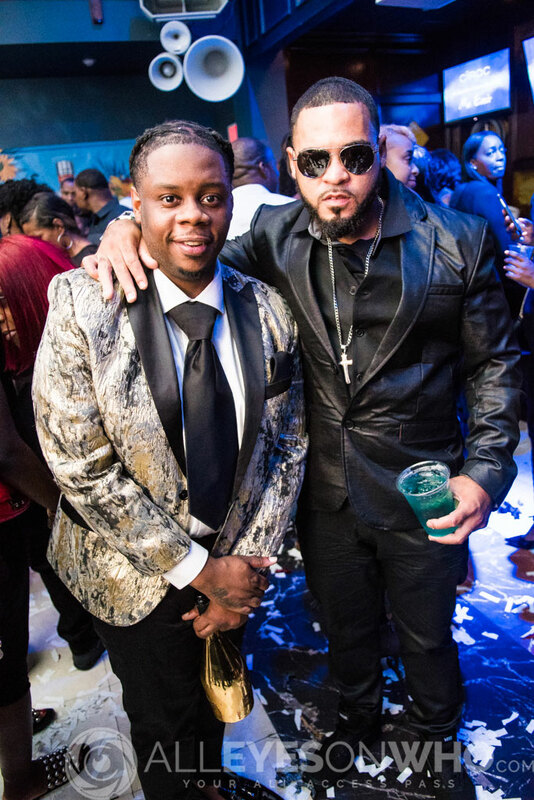 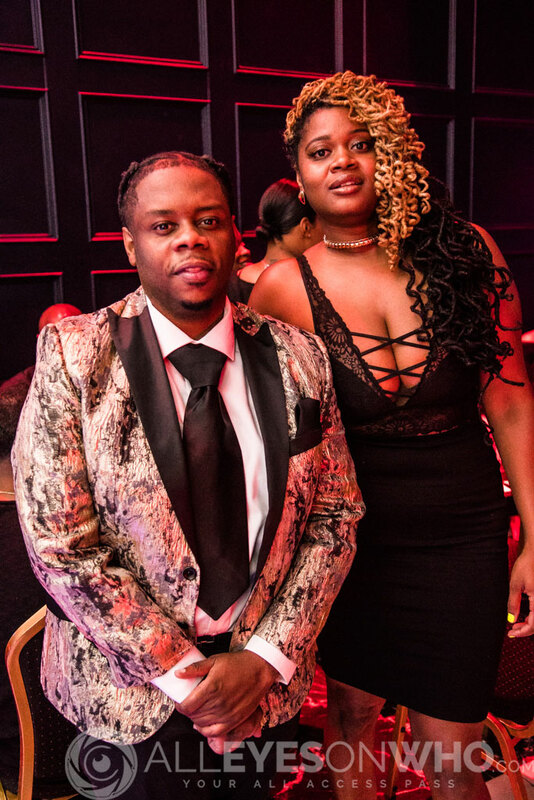 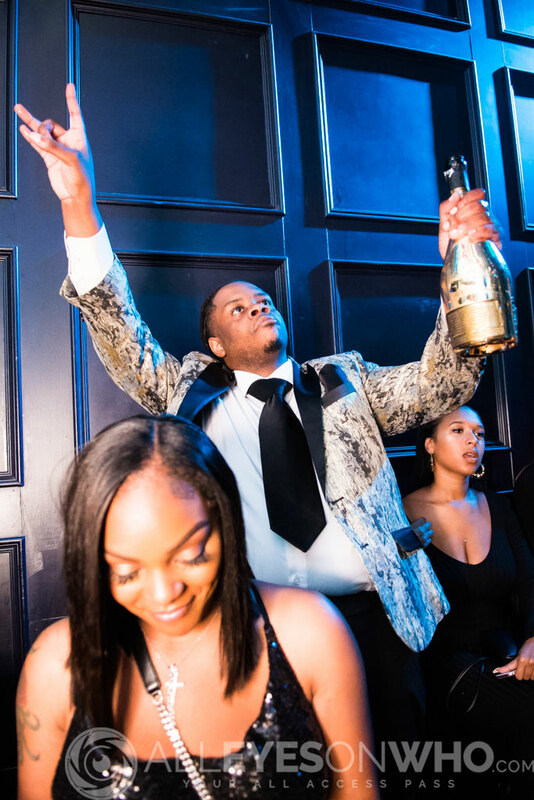 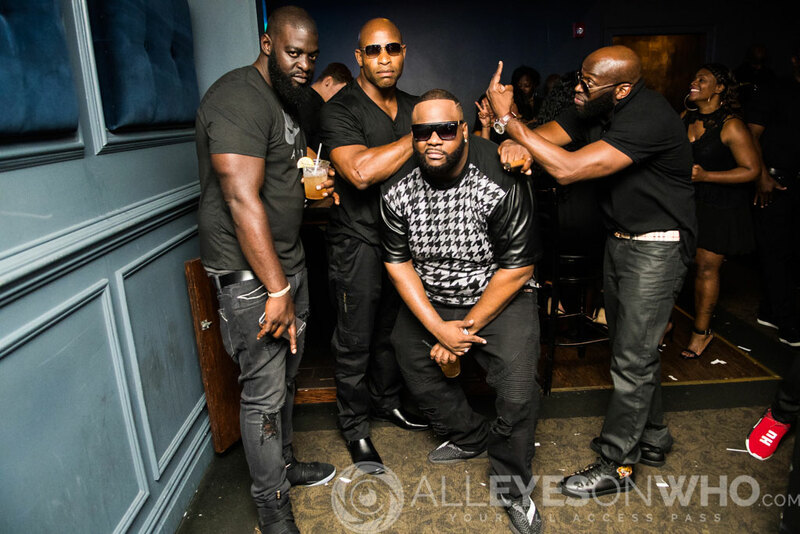 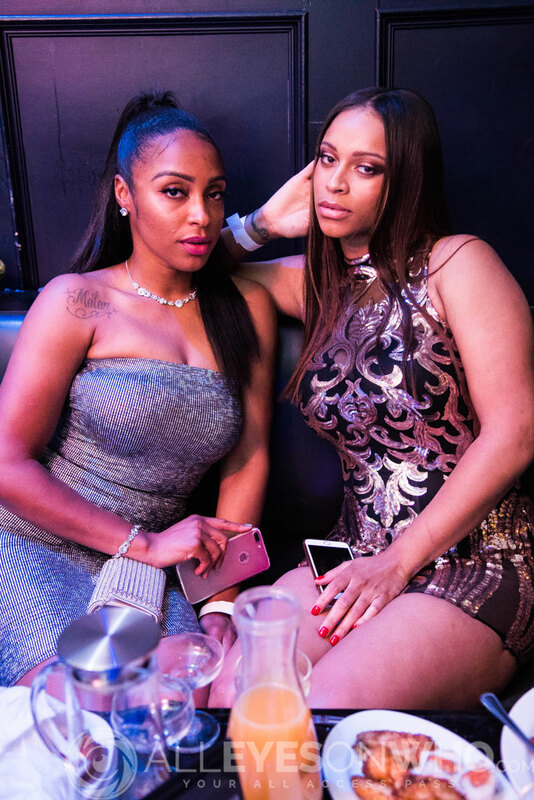 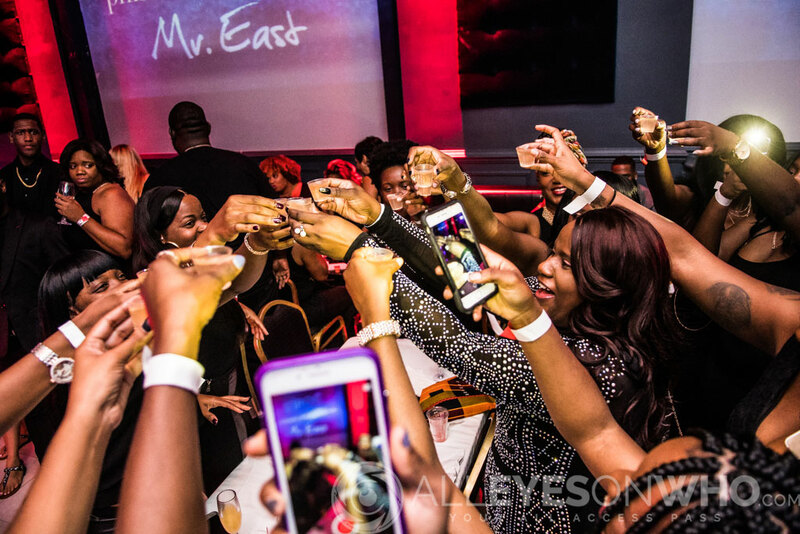 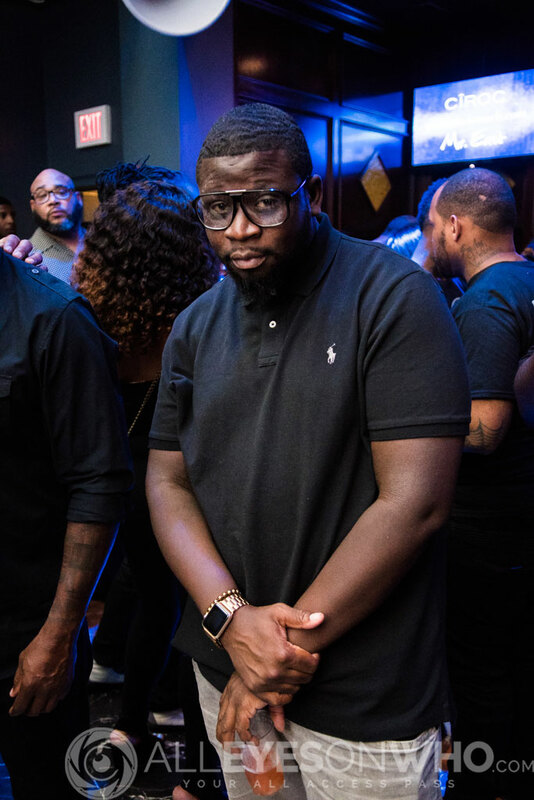 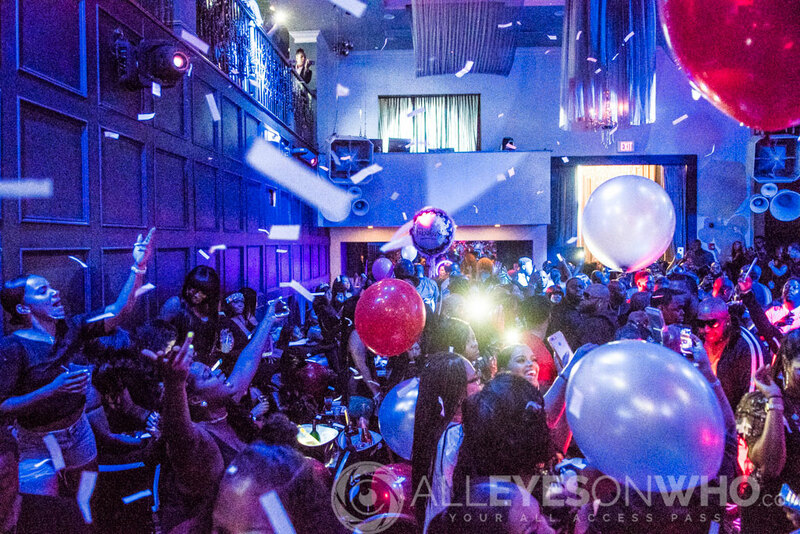 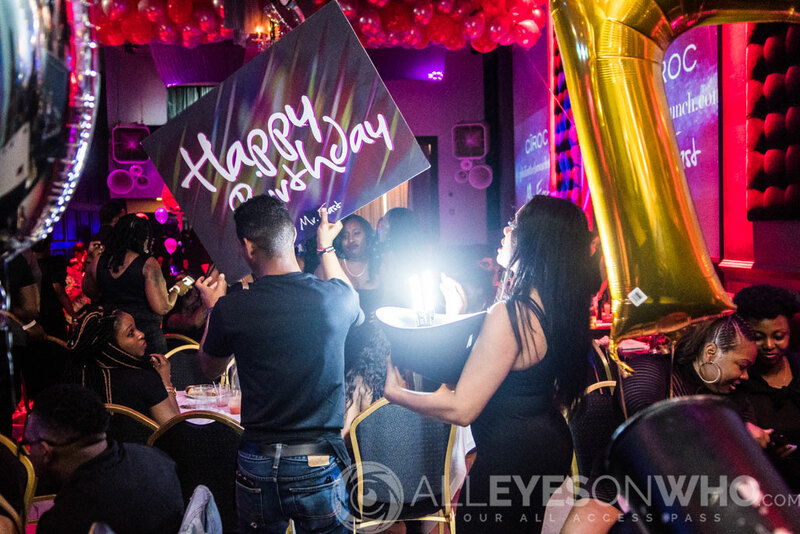 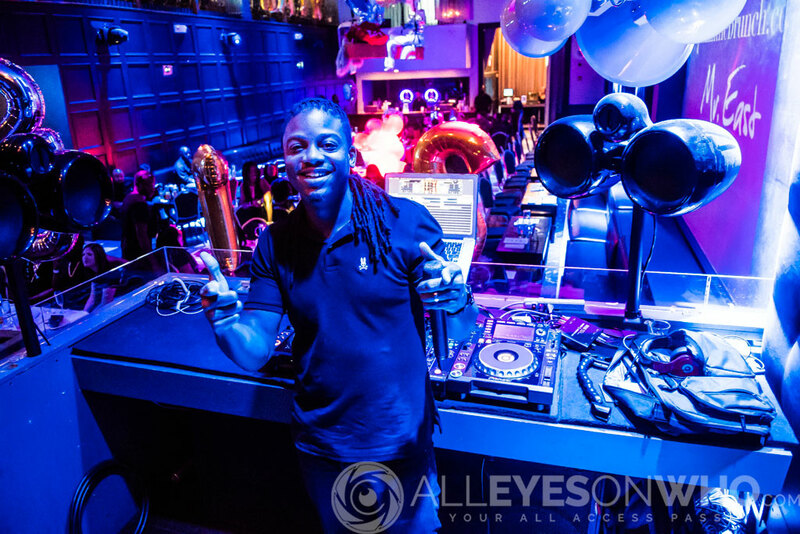 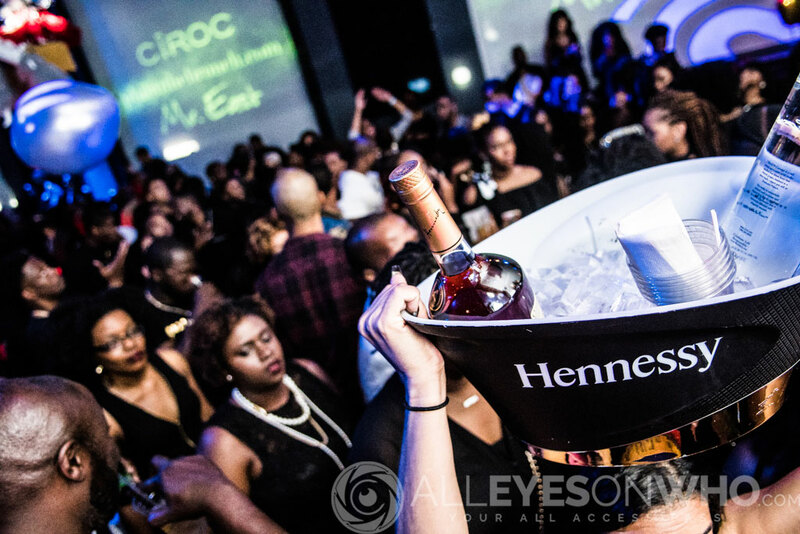 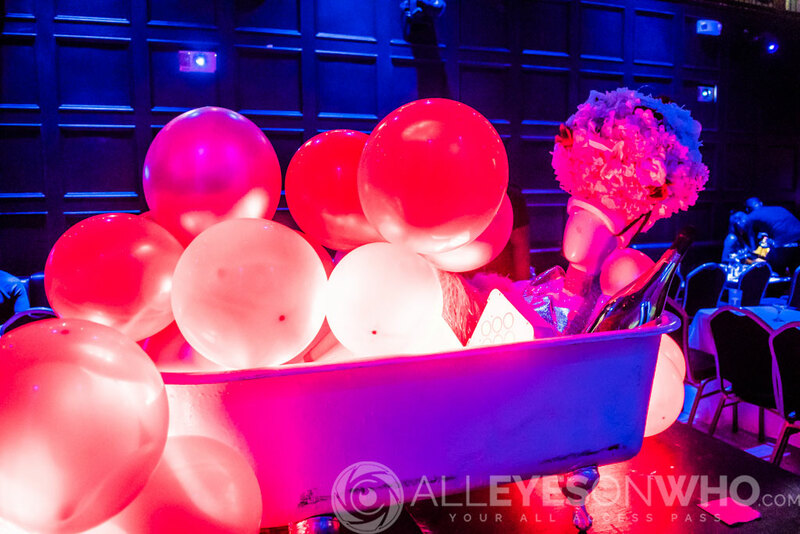 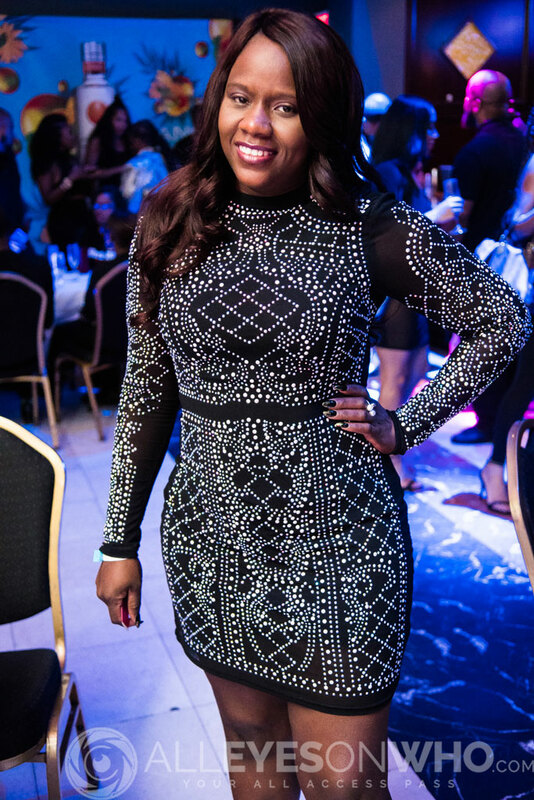 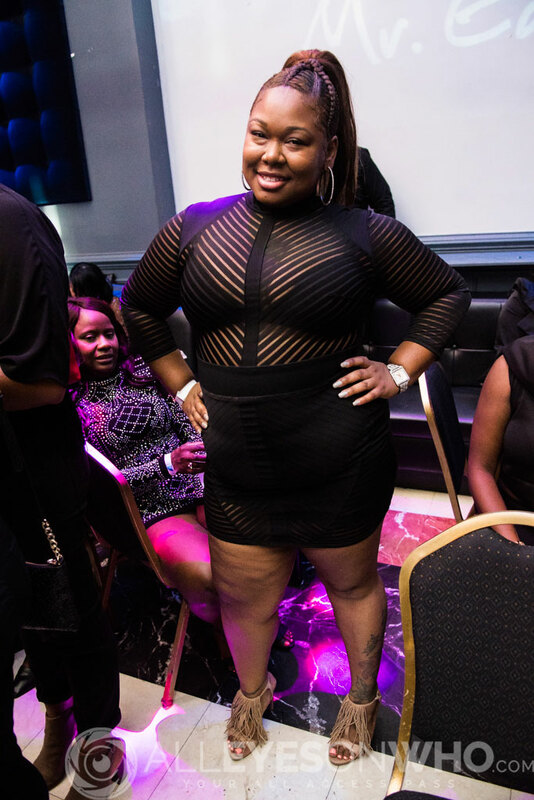 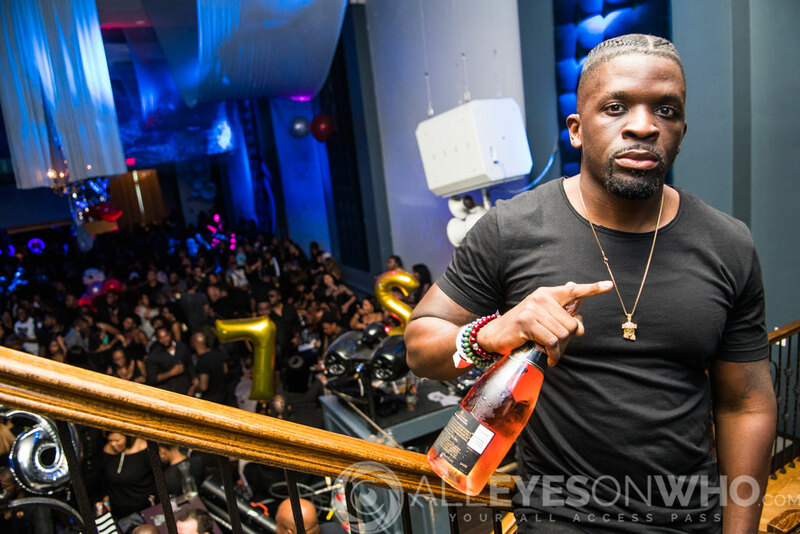 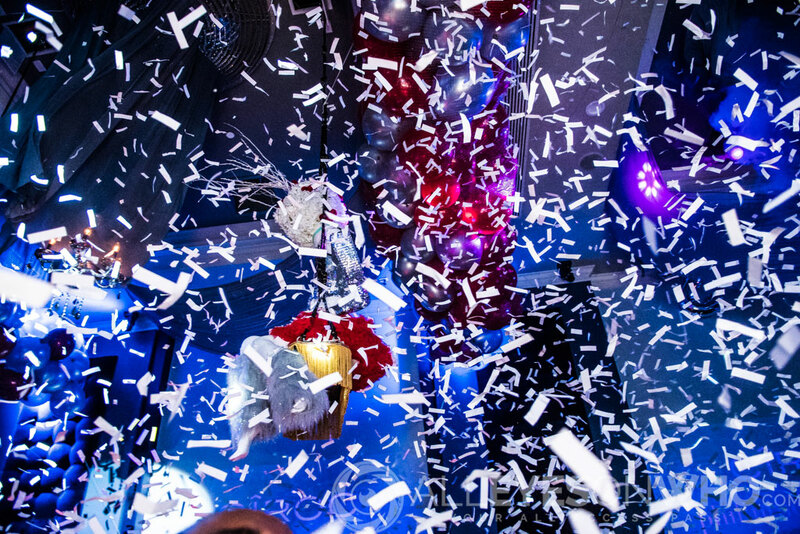 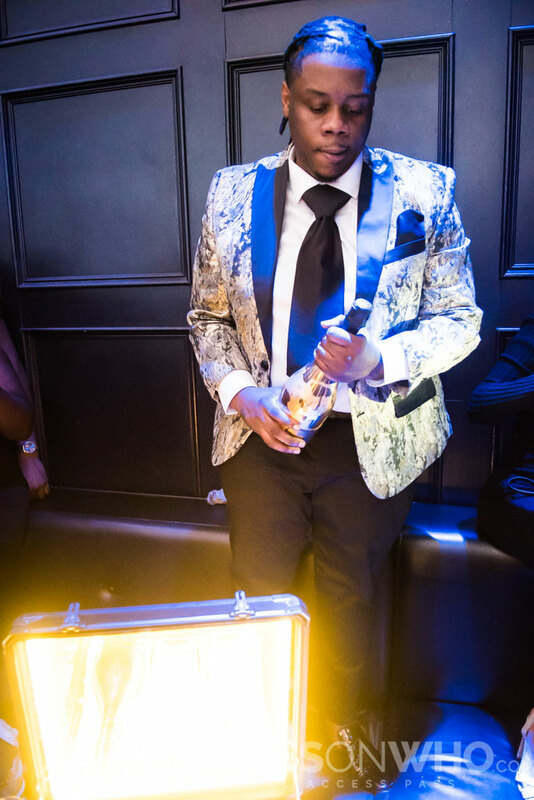 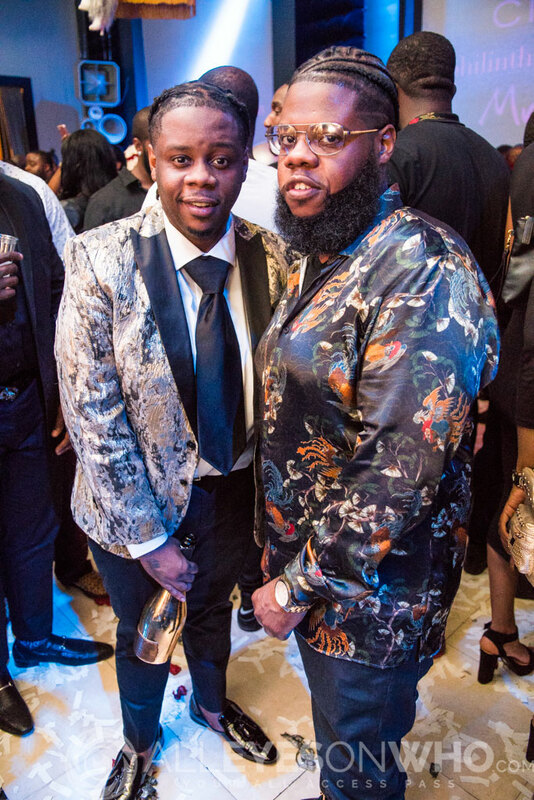 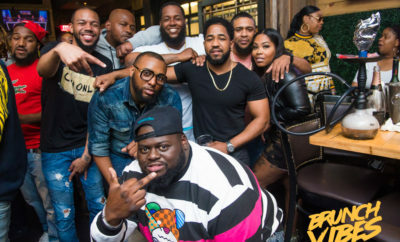 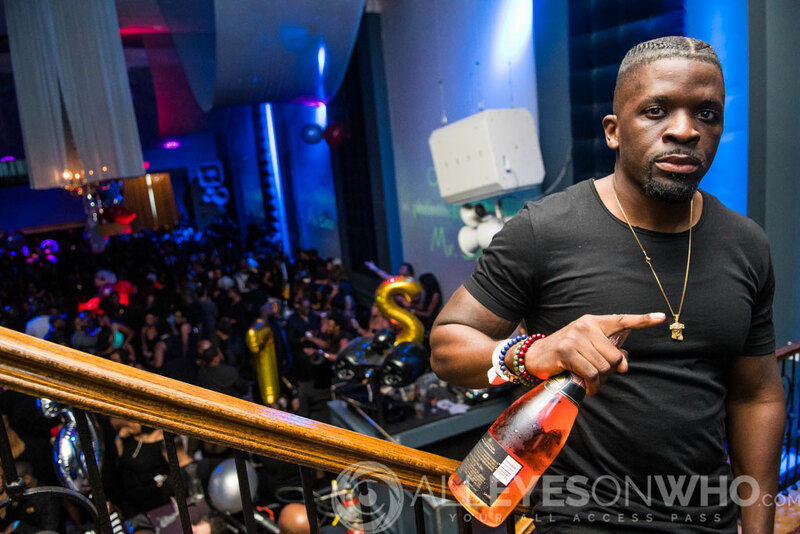 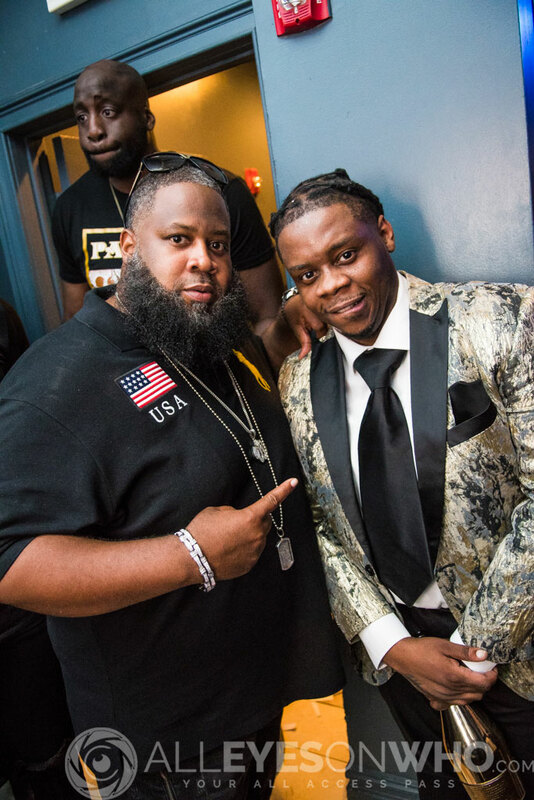 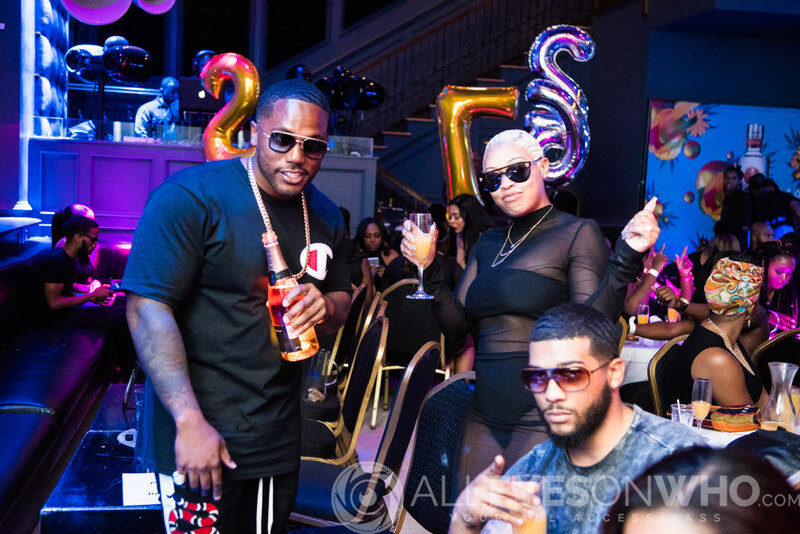 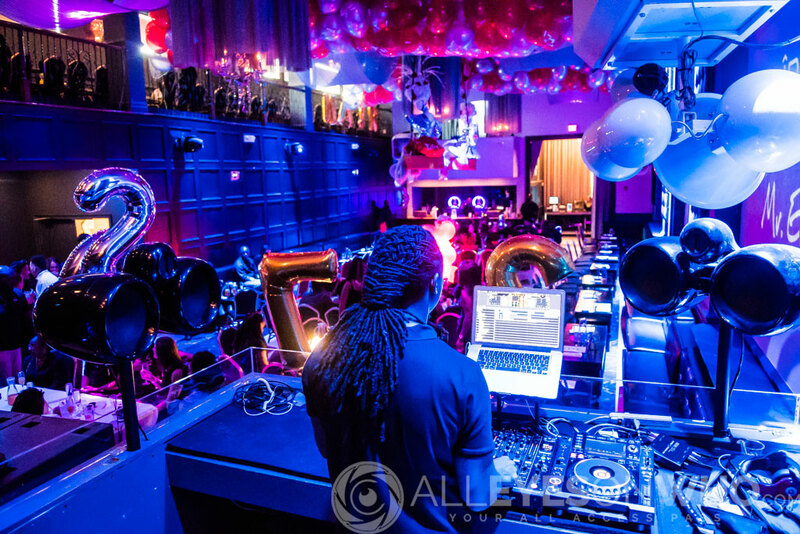 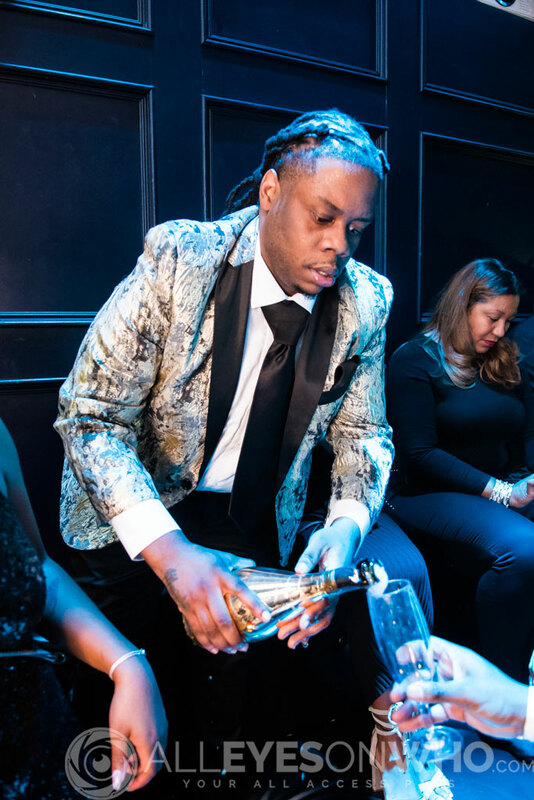 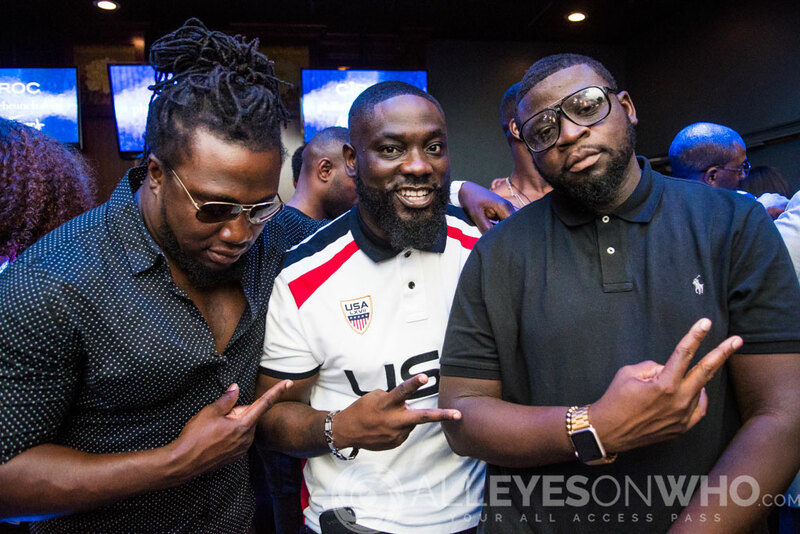 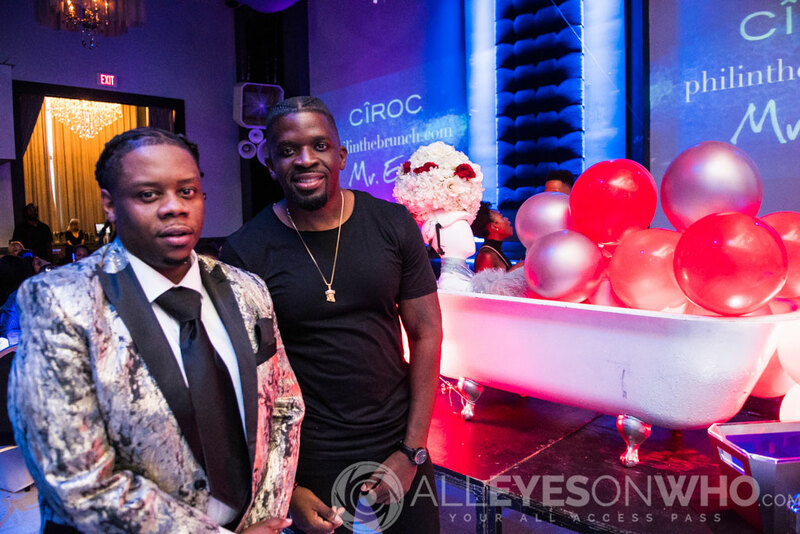 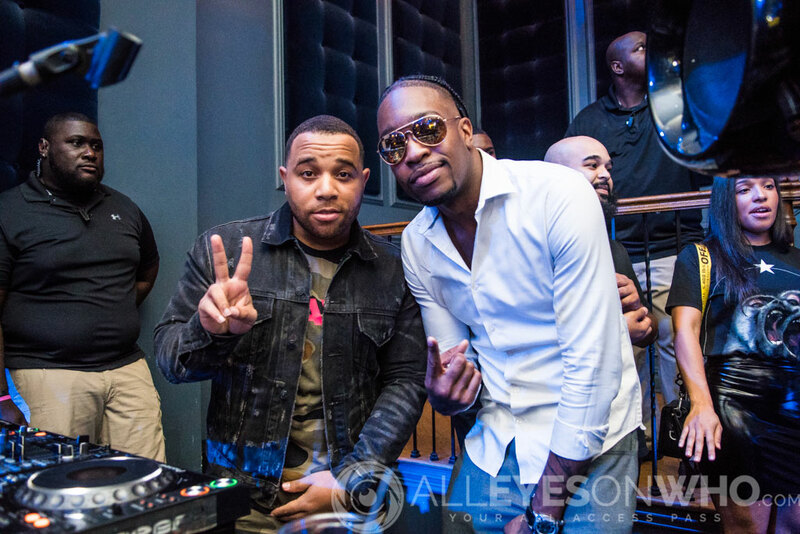 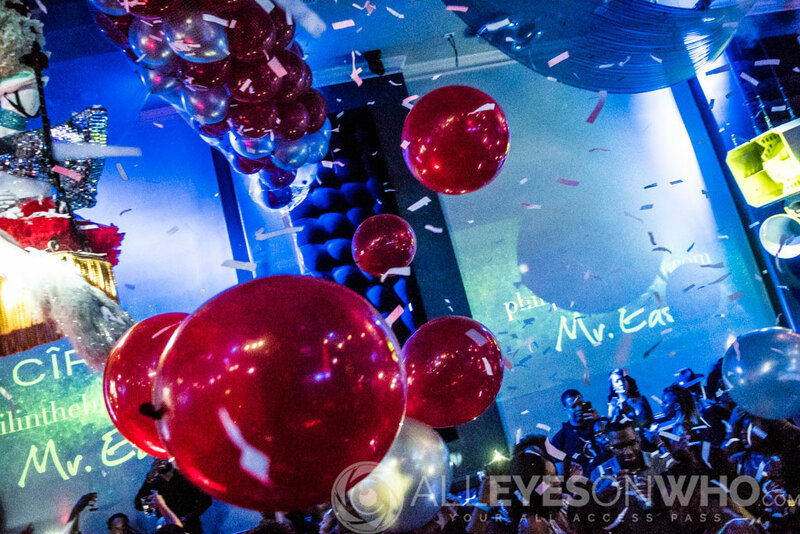 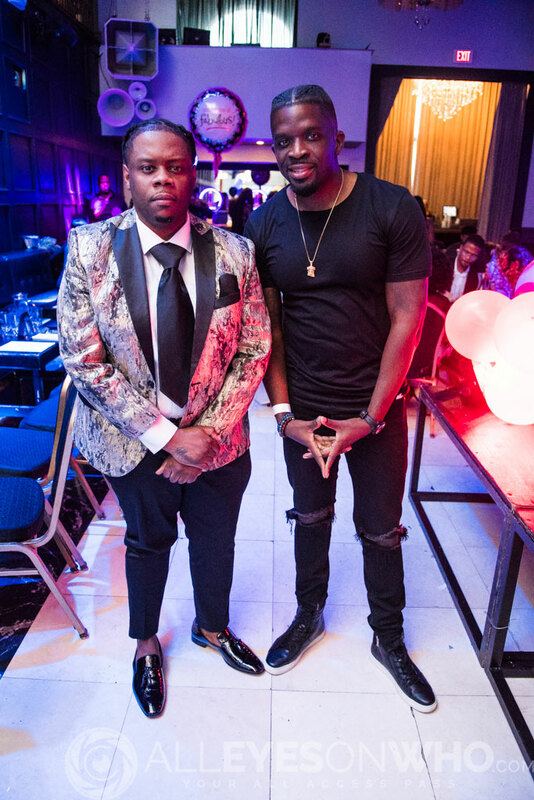 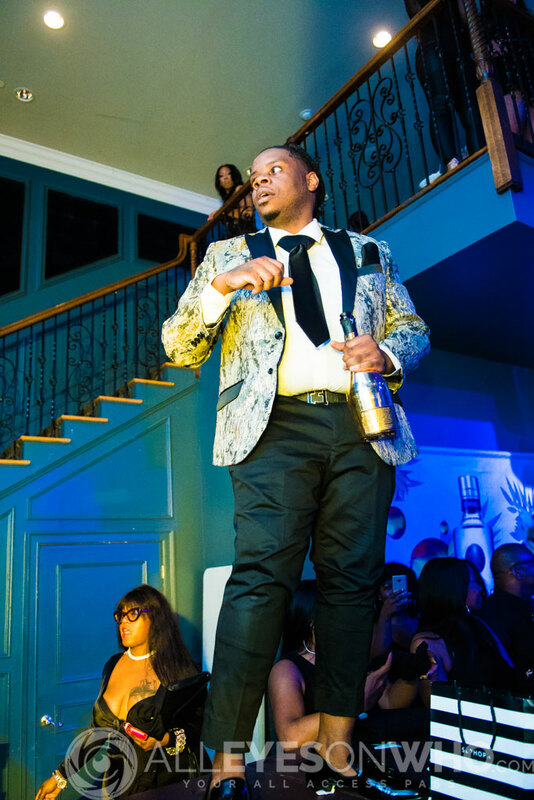 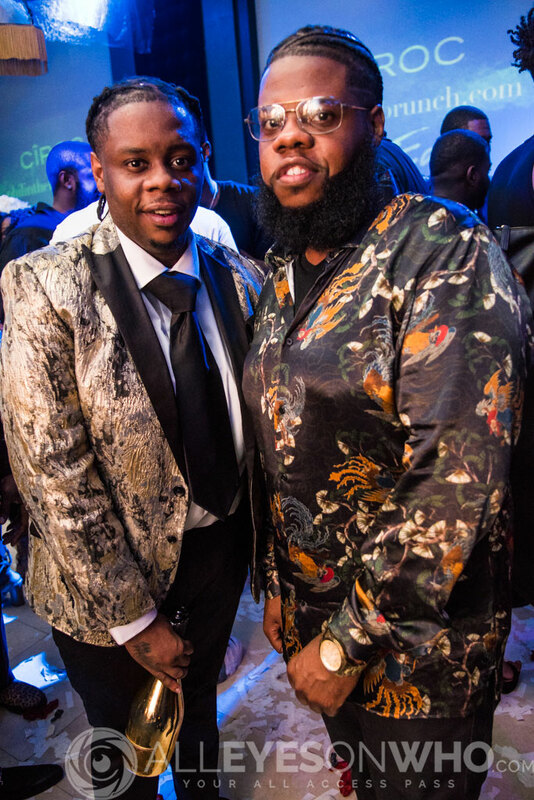 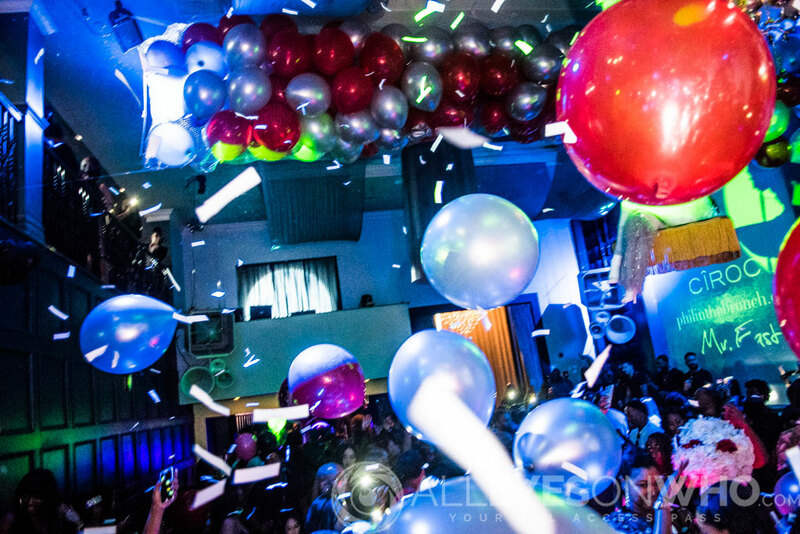 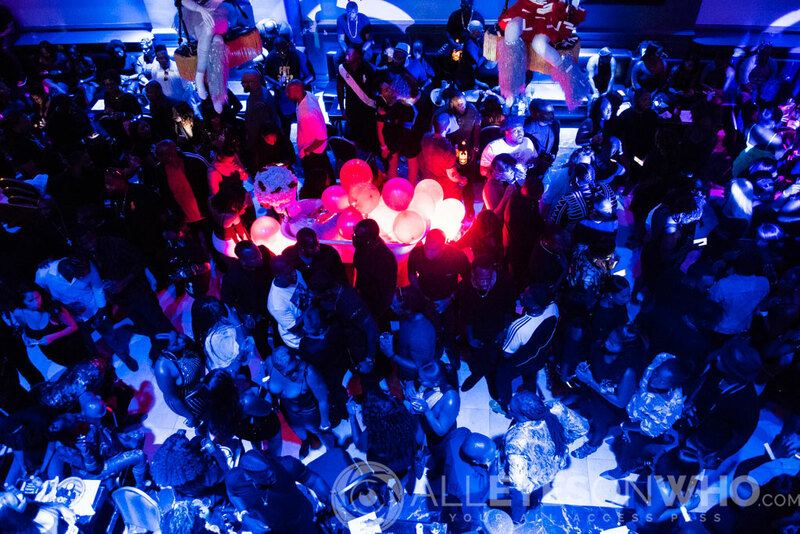 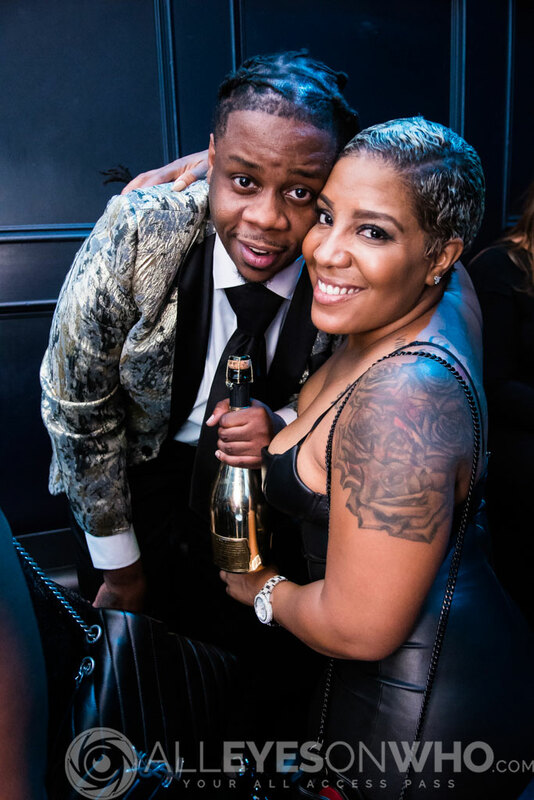 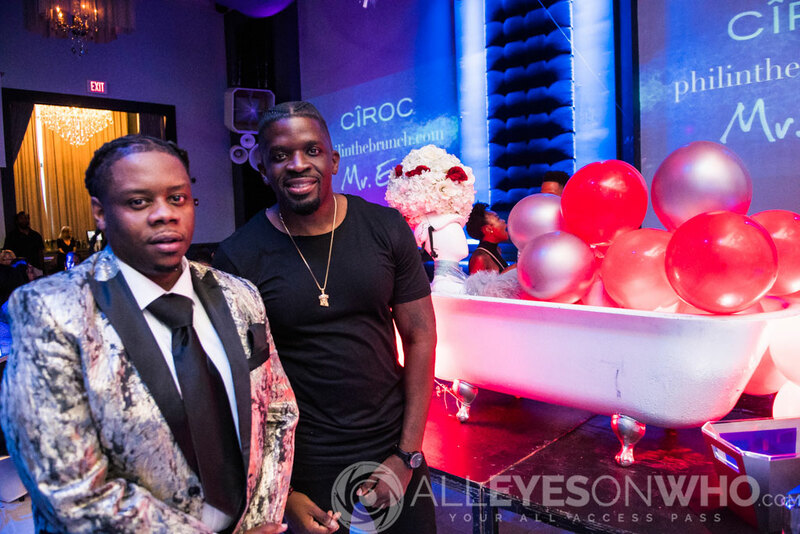 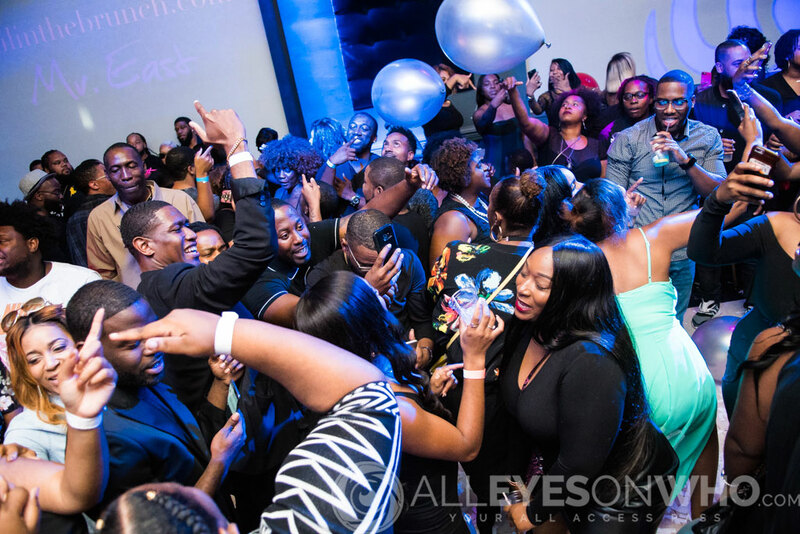 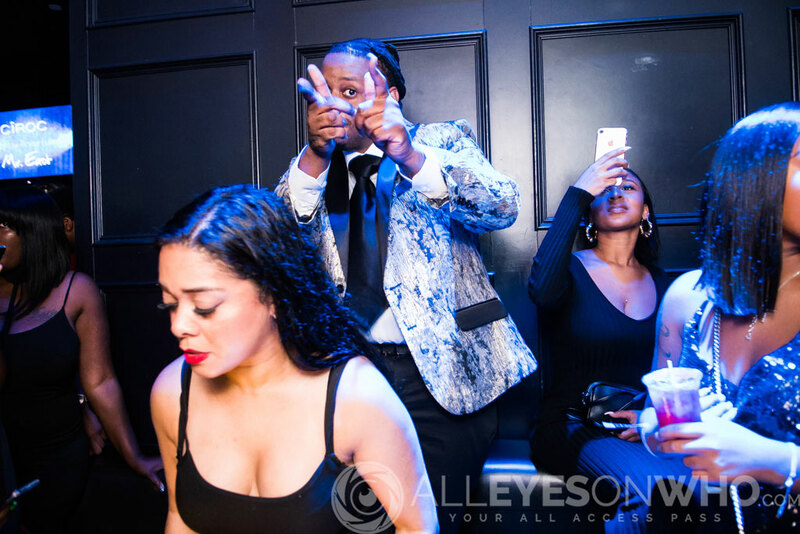 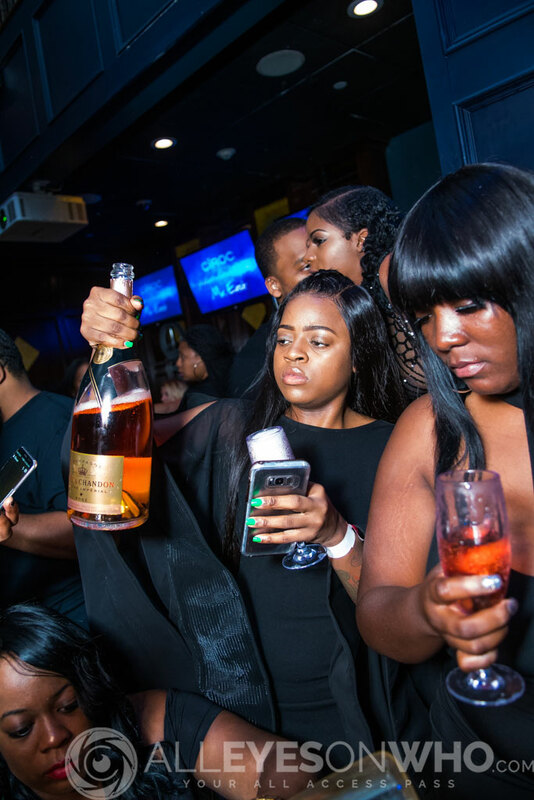 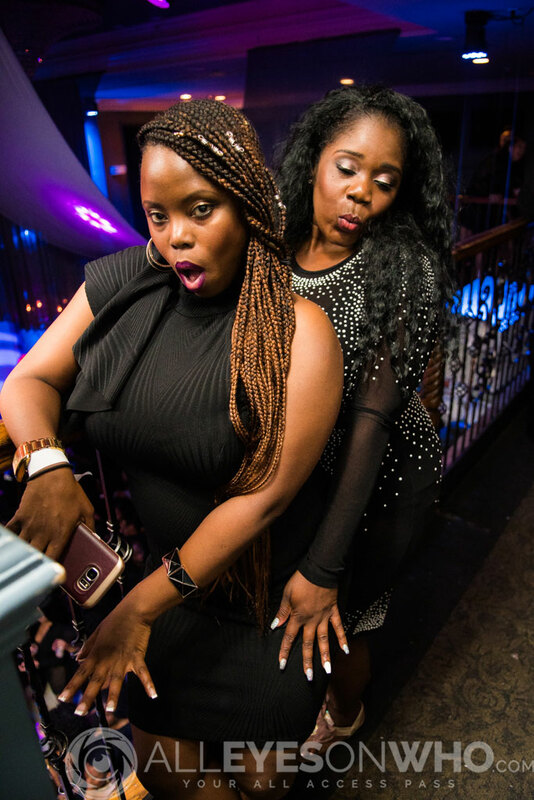 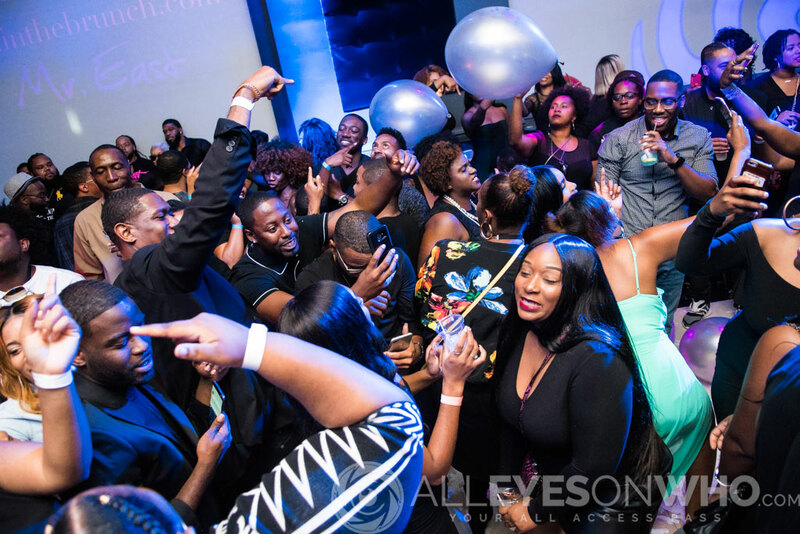 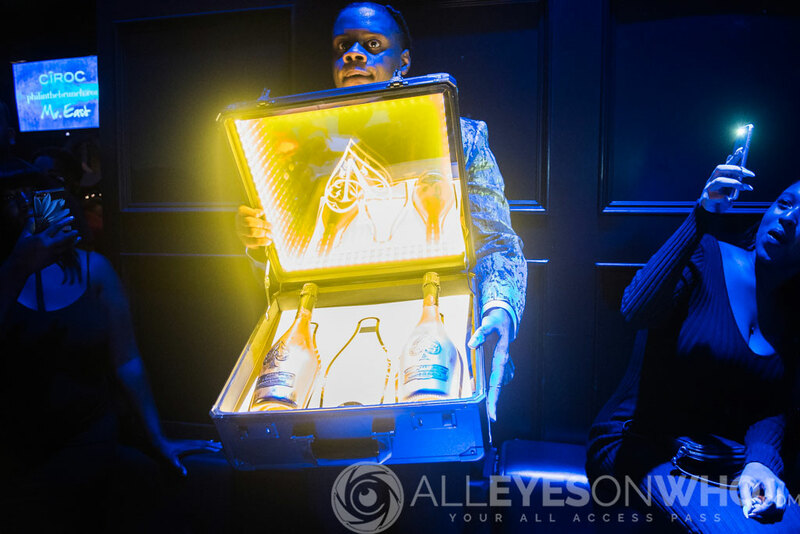 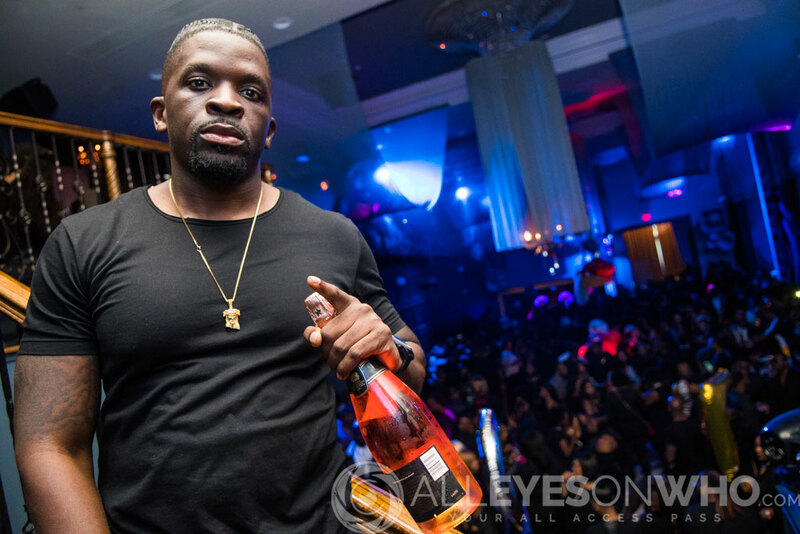 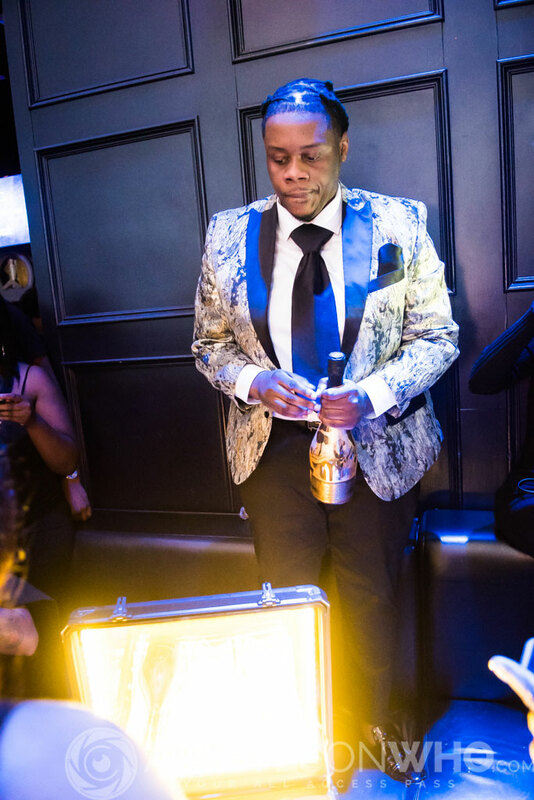 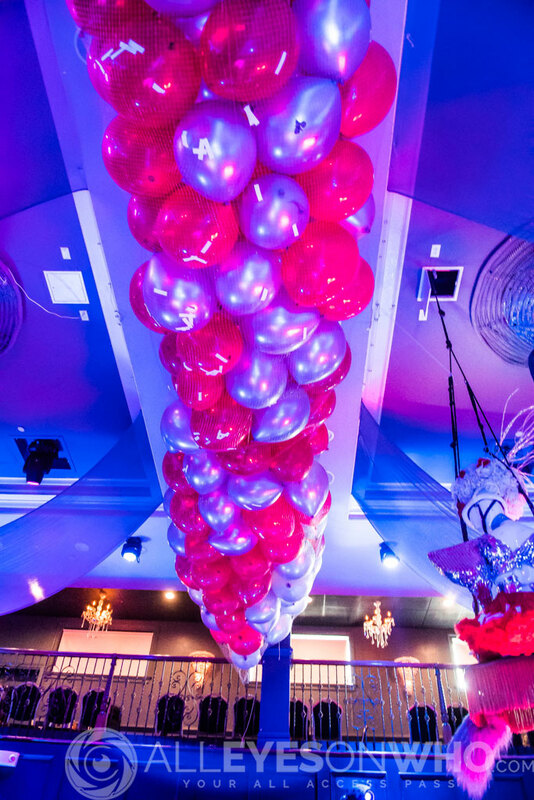 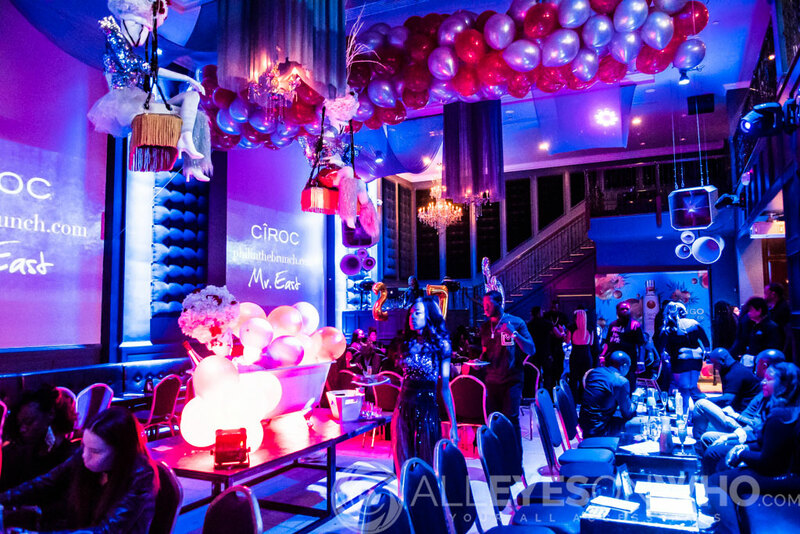 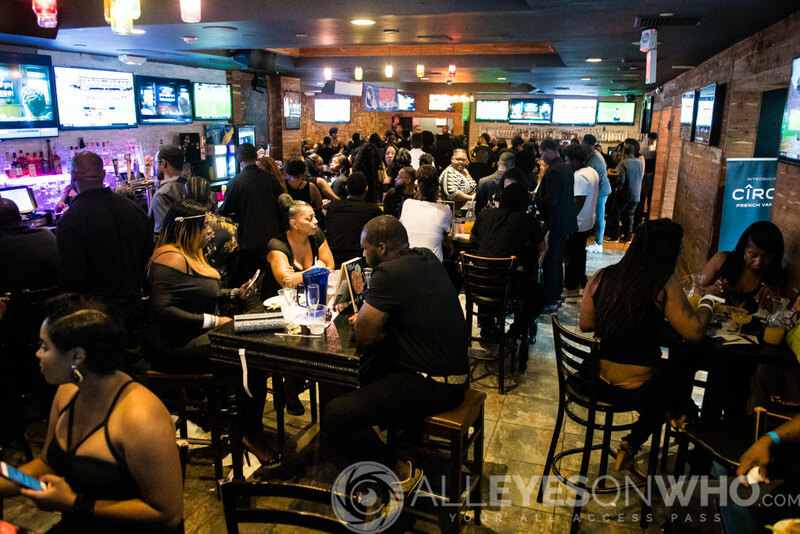 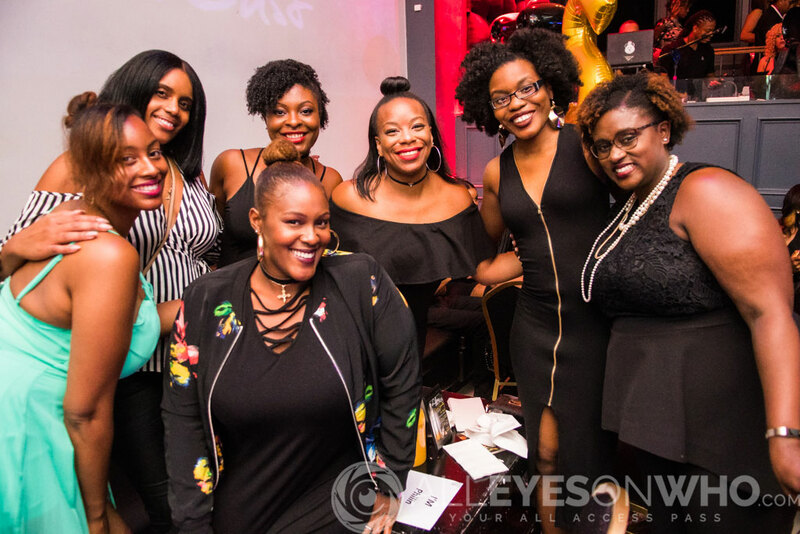 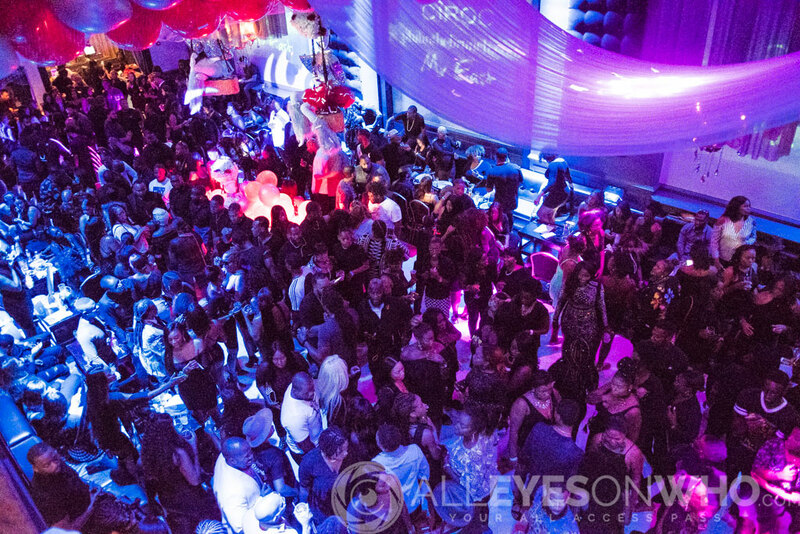 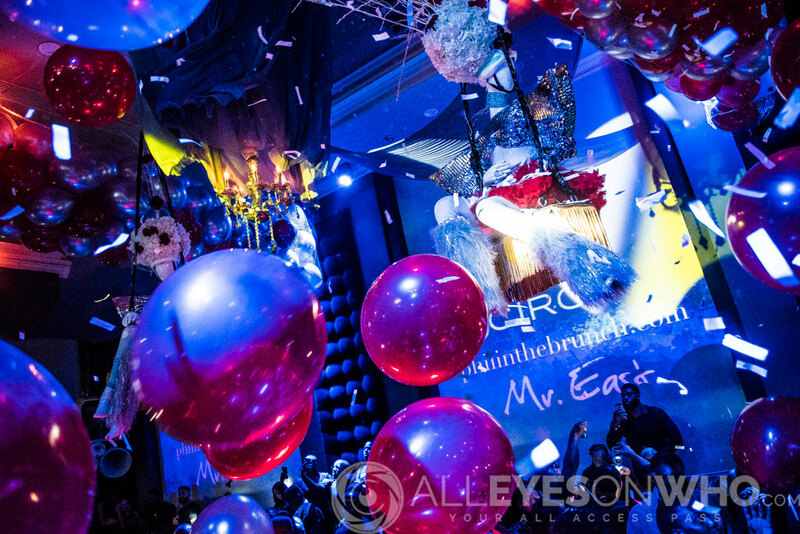 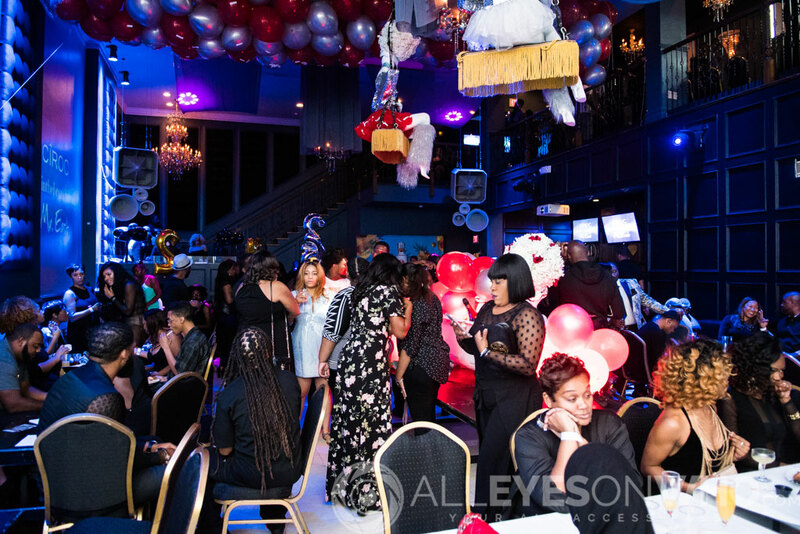 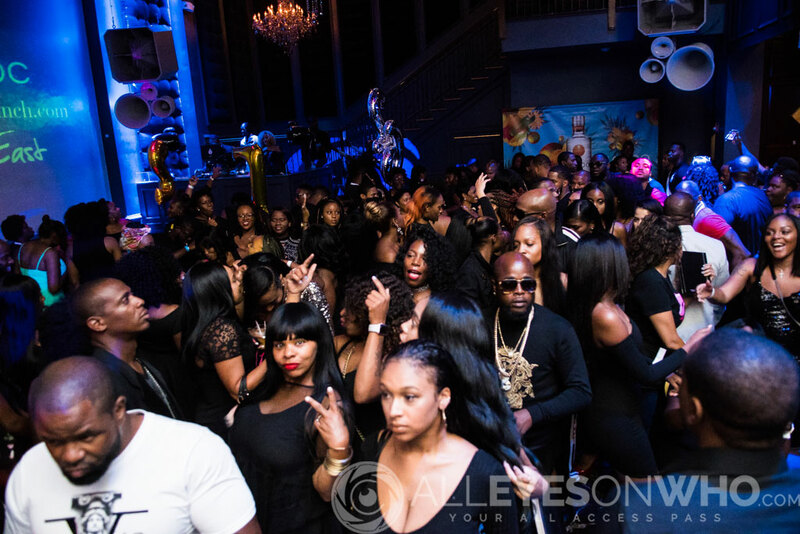 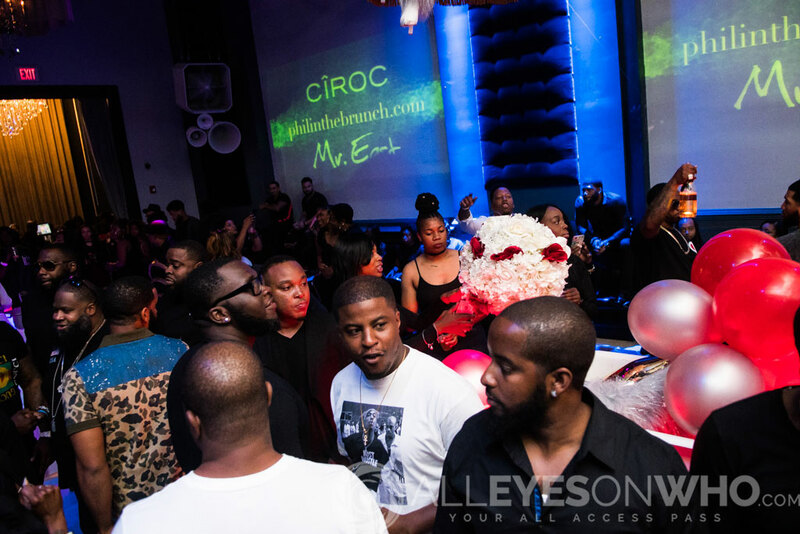 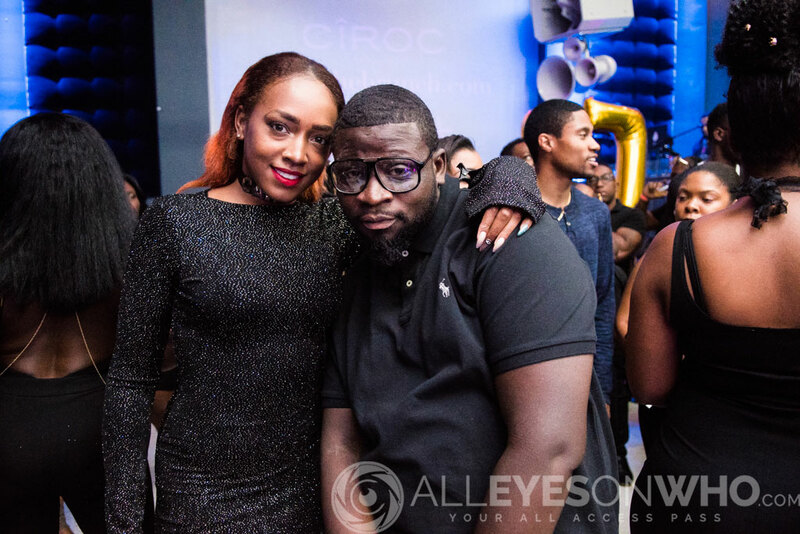 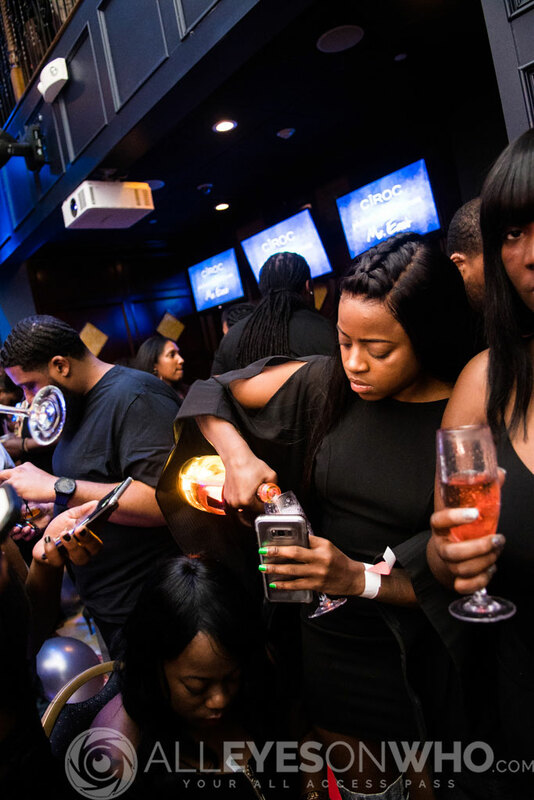 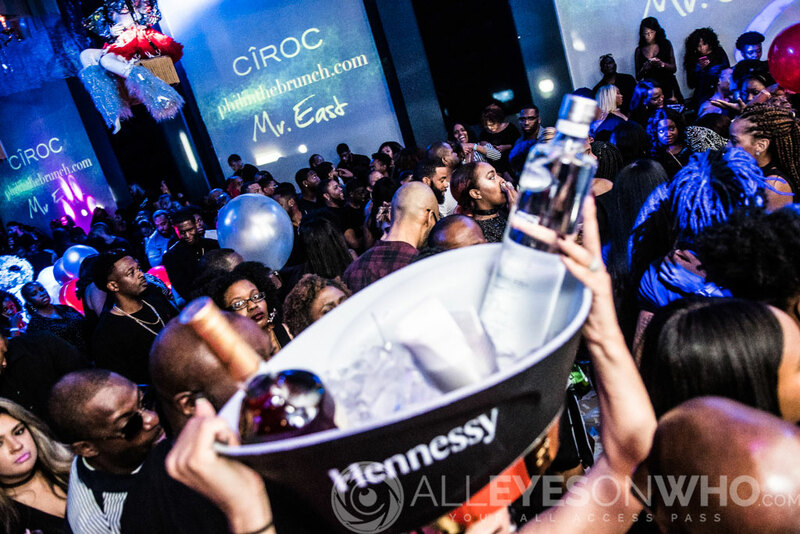 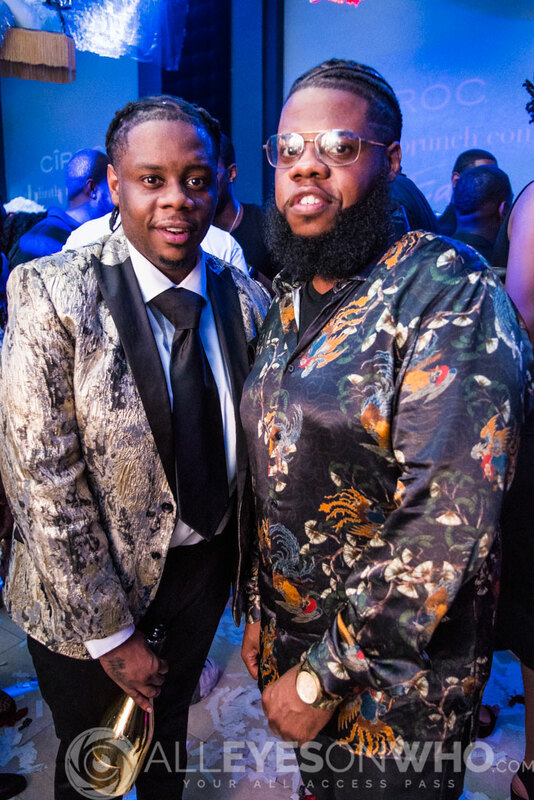 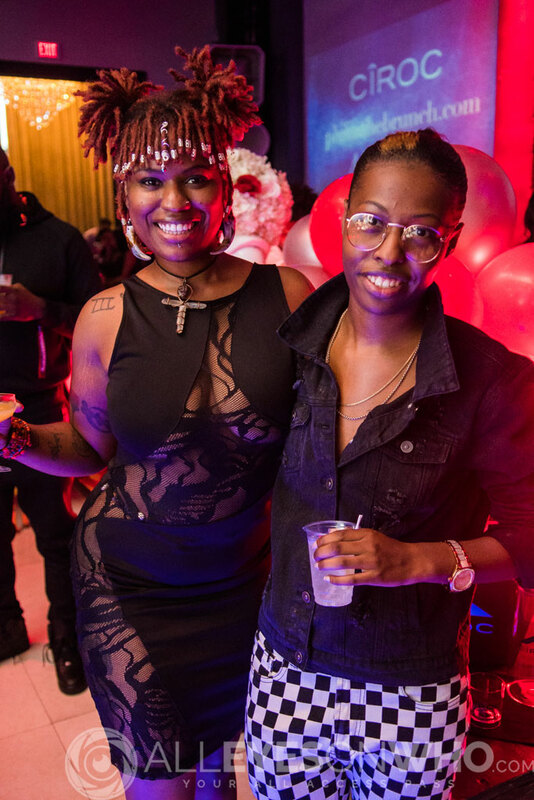 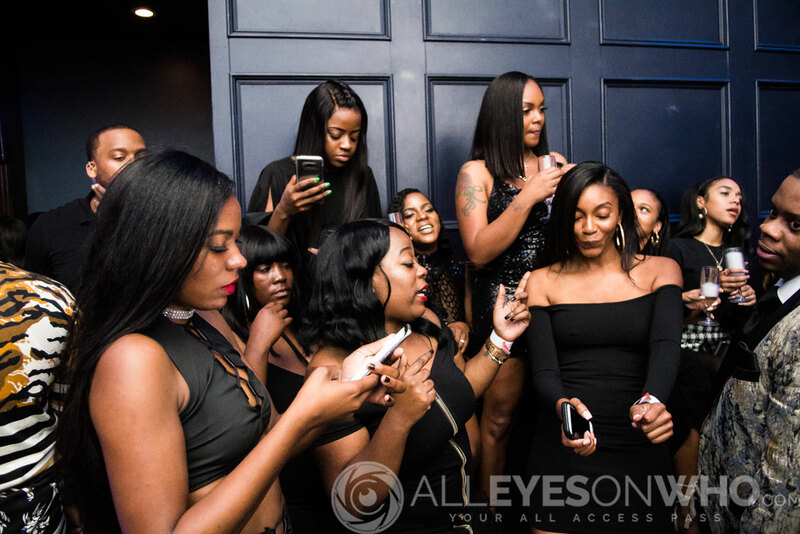 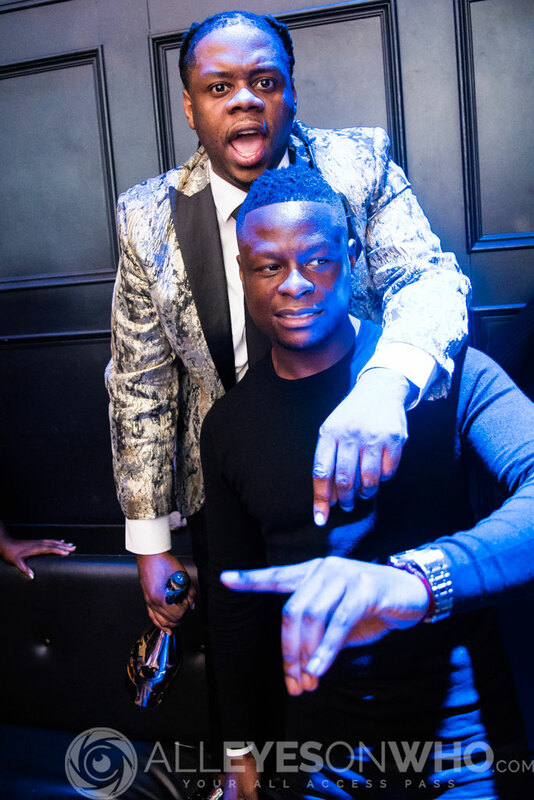 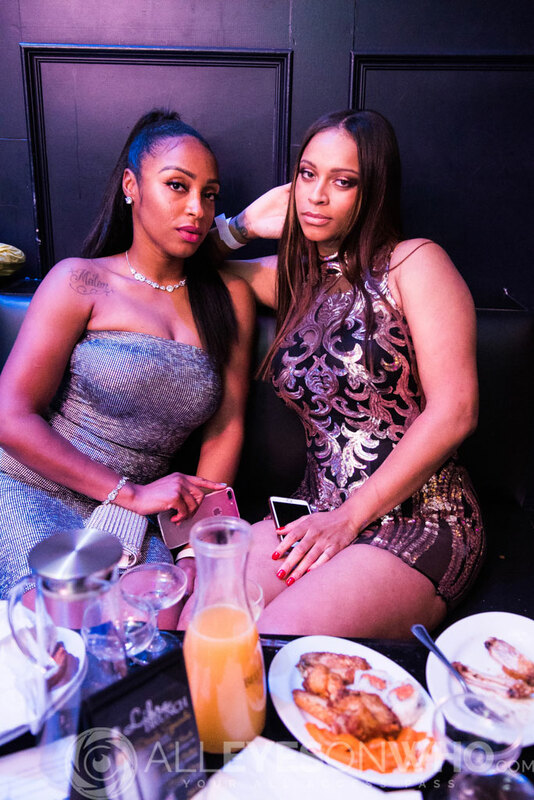 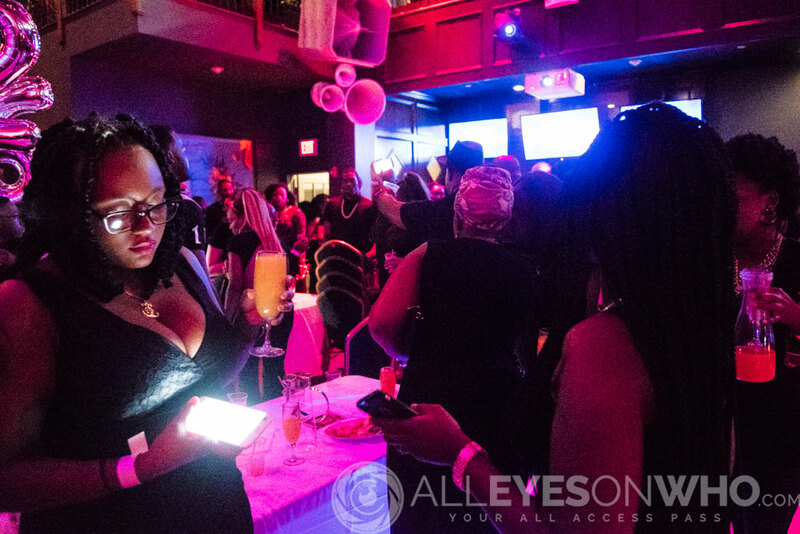 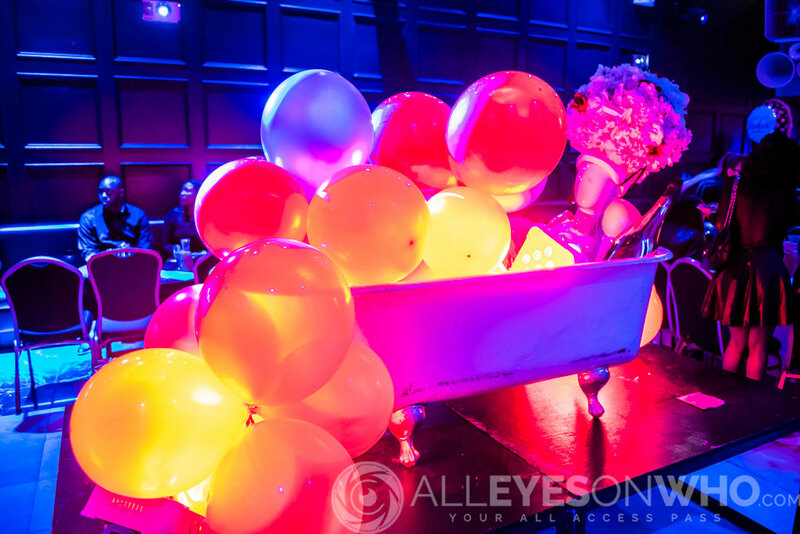 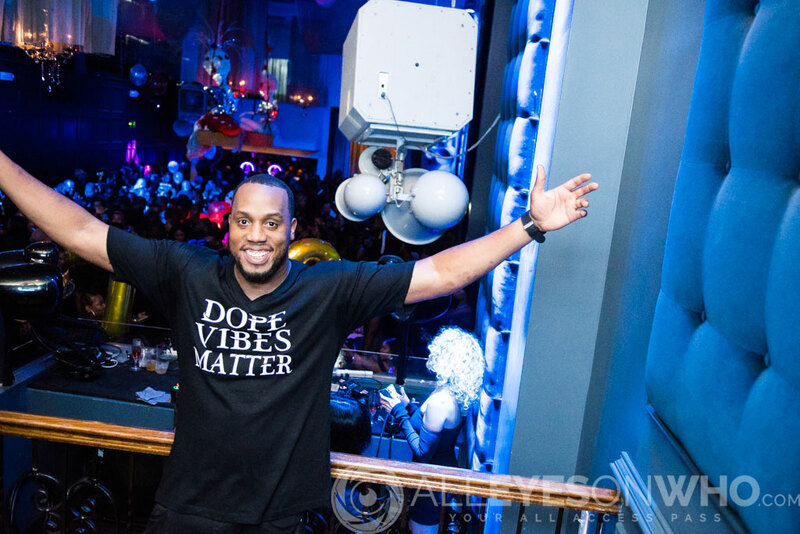 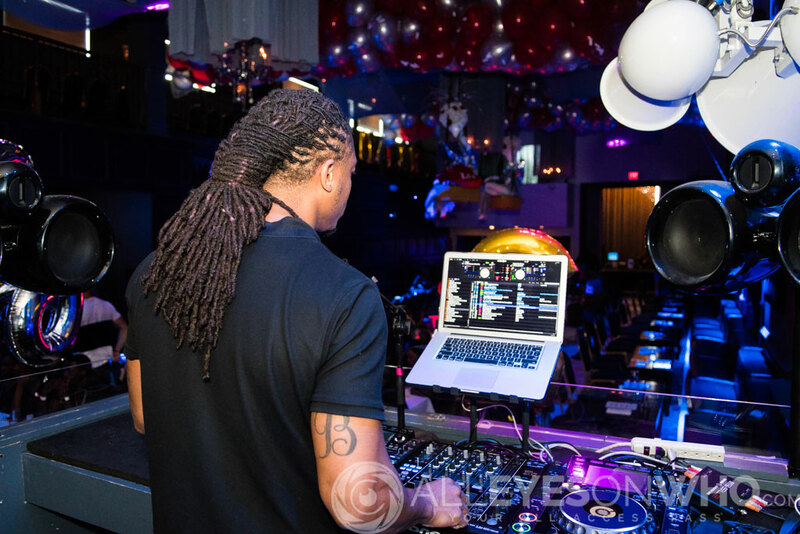 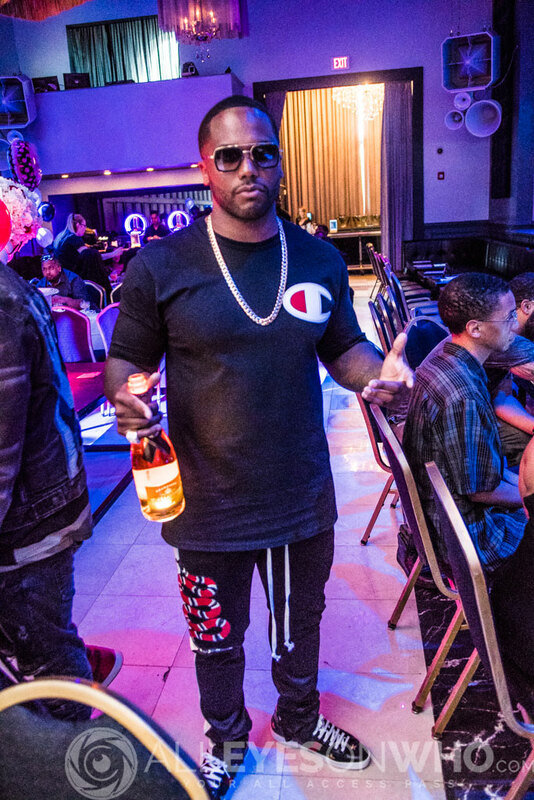 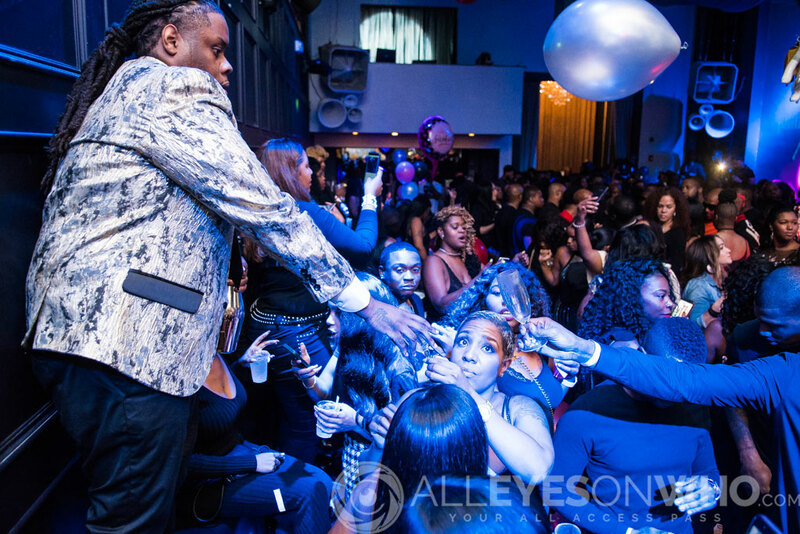 Veeto Williams was in the building tearing it down with his Ace of Spades celebrating his annual birthday bash with all his lovers and haters because everyone comes out for a Veeto Birthday Bash. 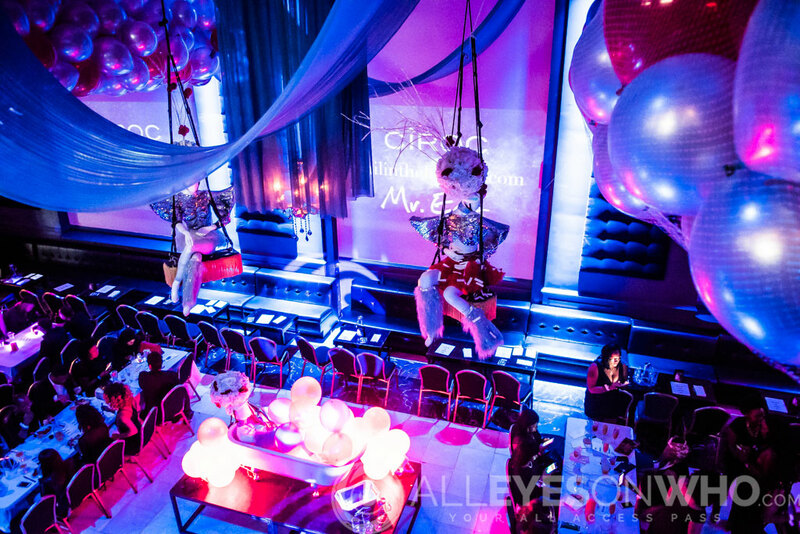 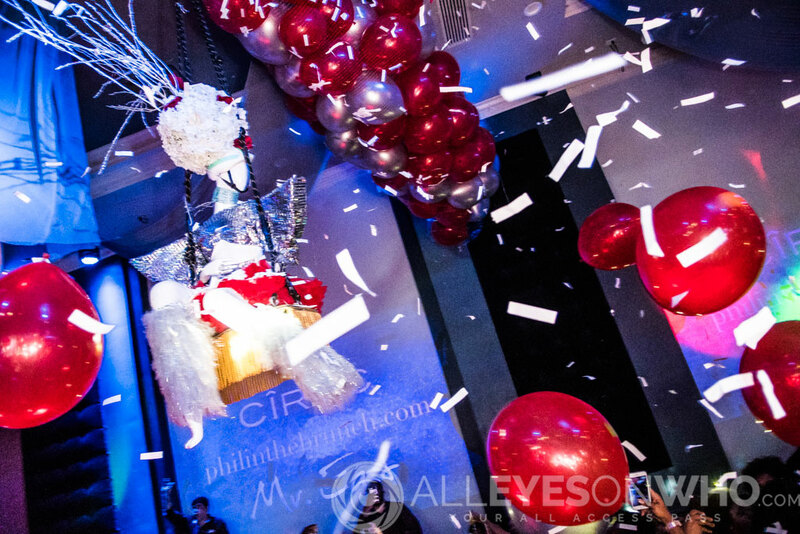 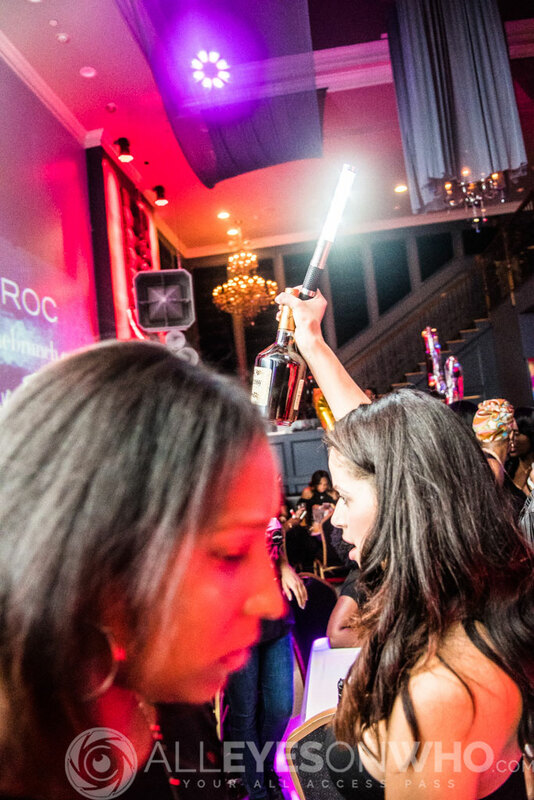 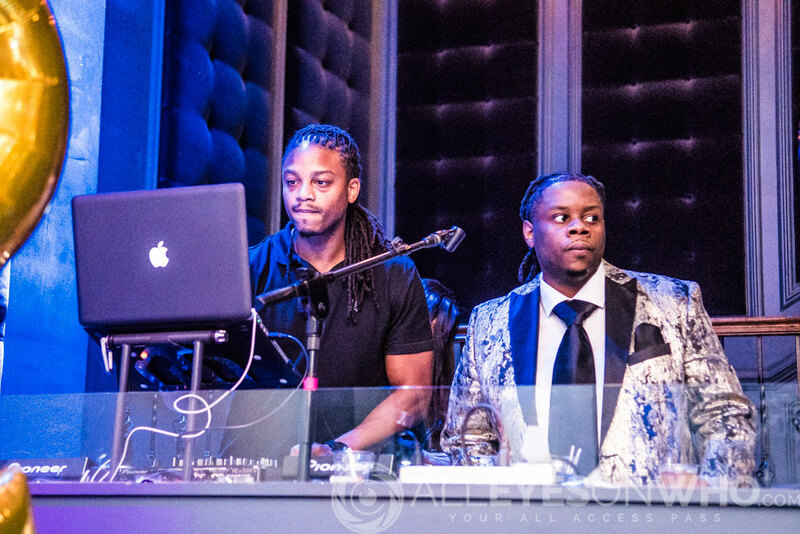 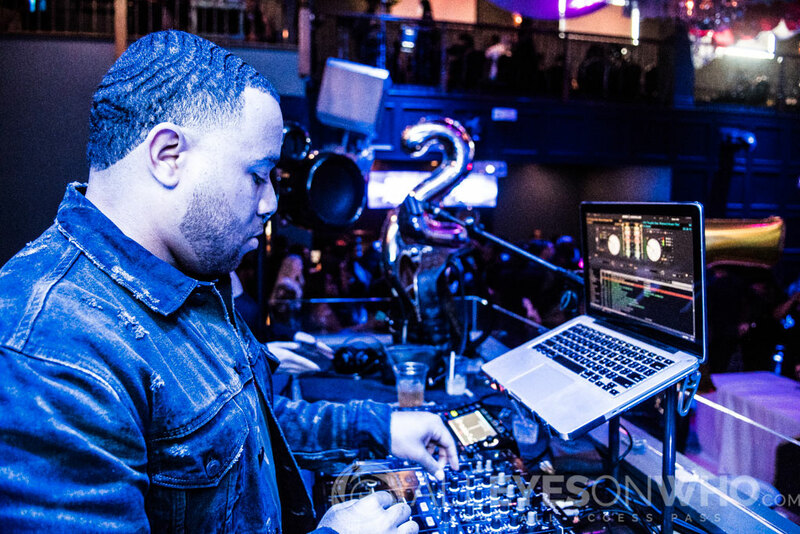 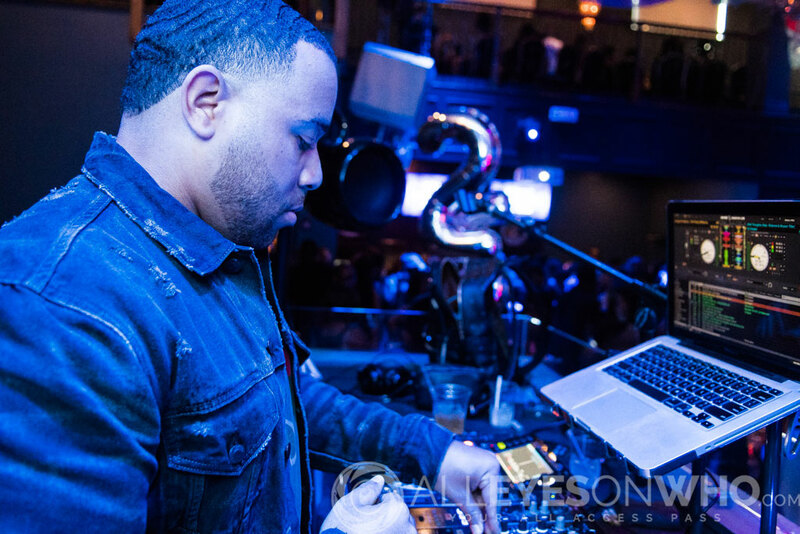 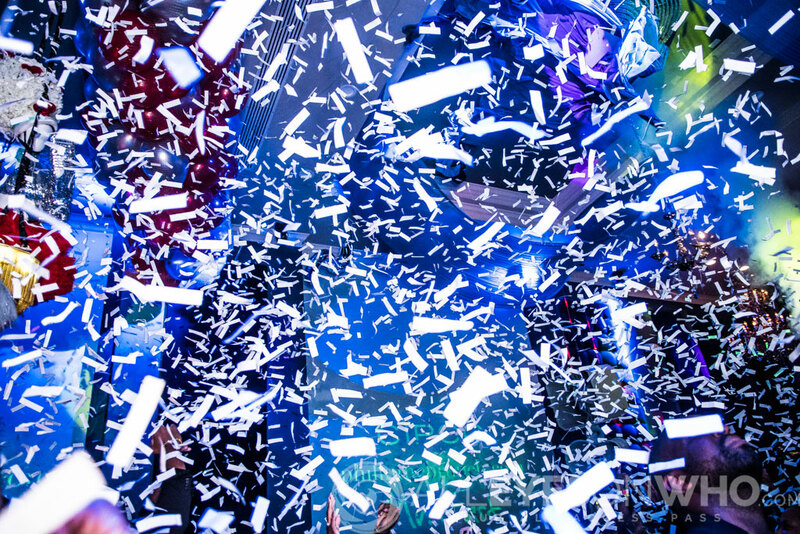 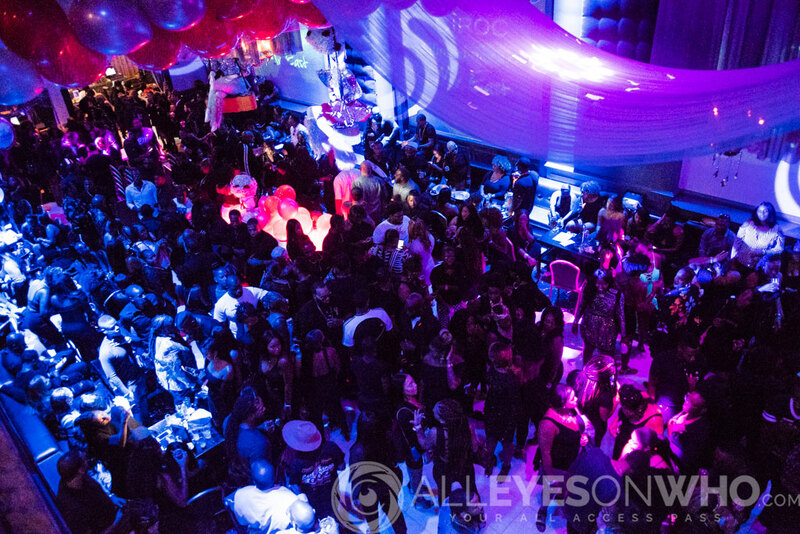 DJ Nasty and DJ Siroc lit the building up with their digital turntables and kept the people moving through the event.